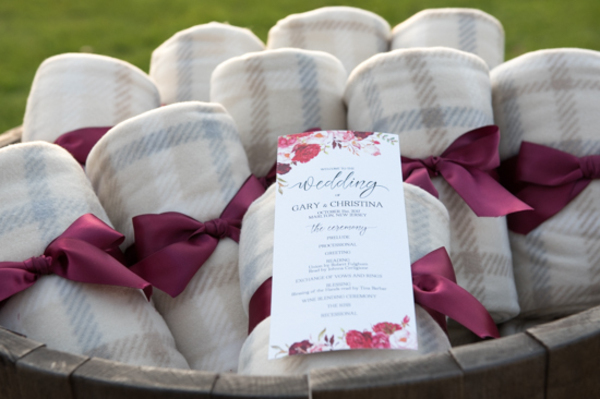 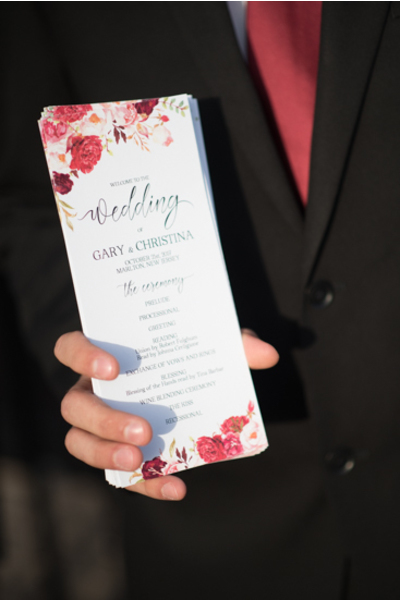 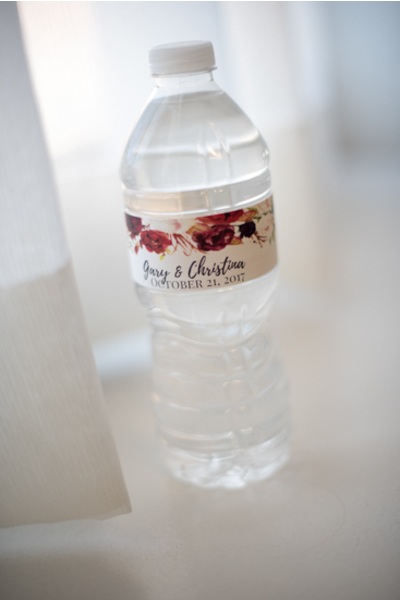 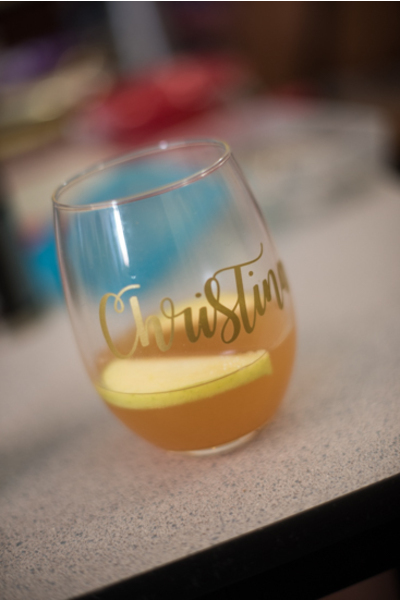 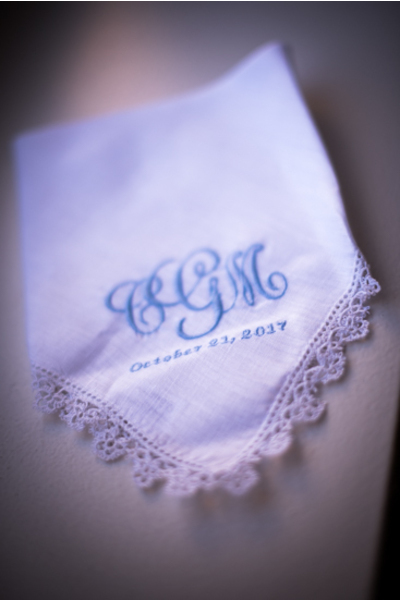 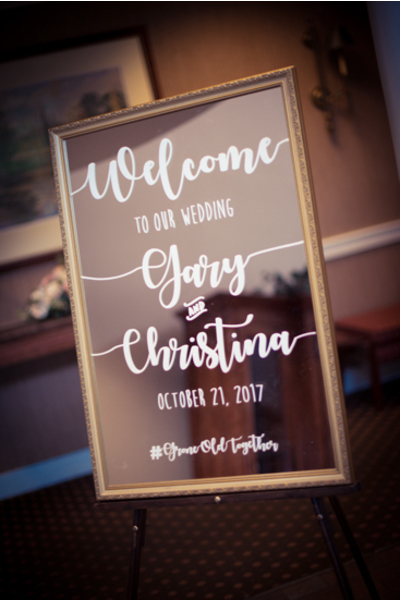 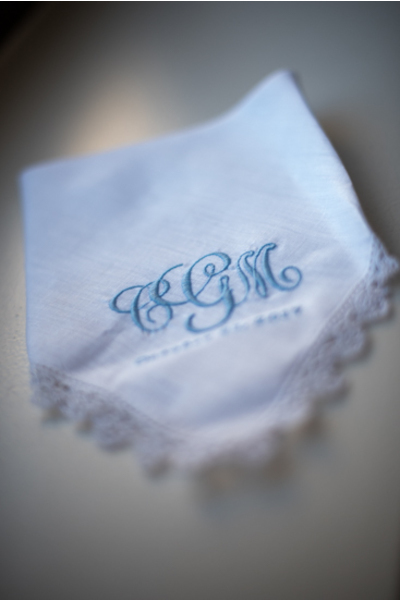 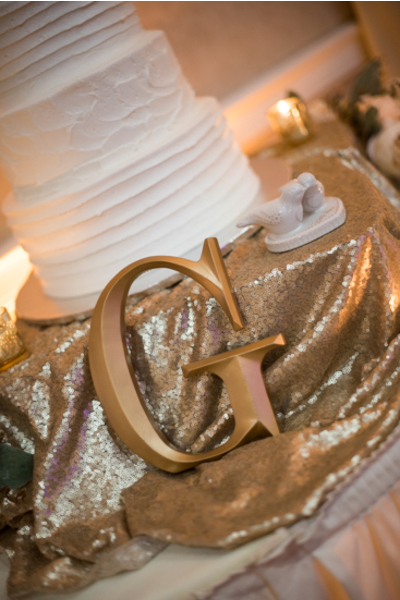 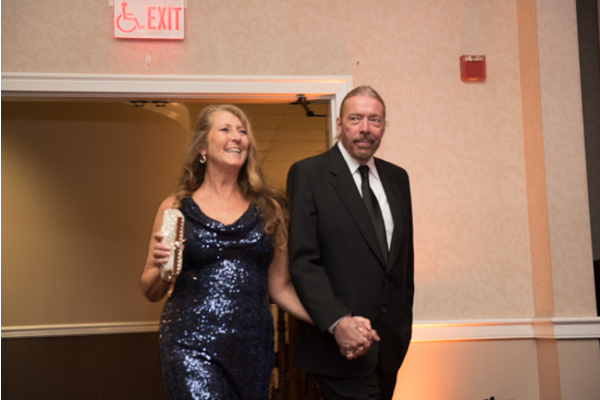 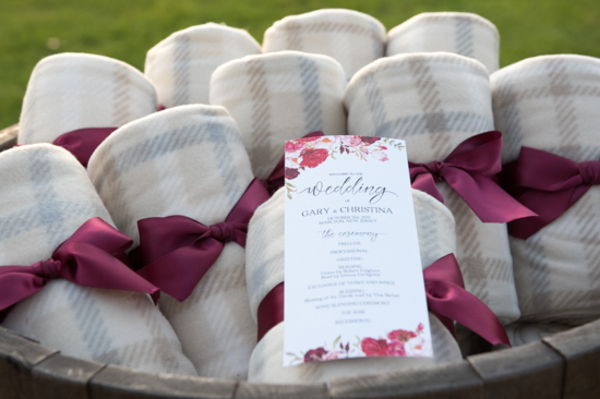 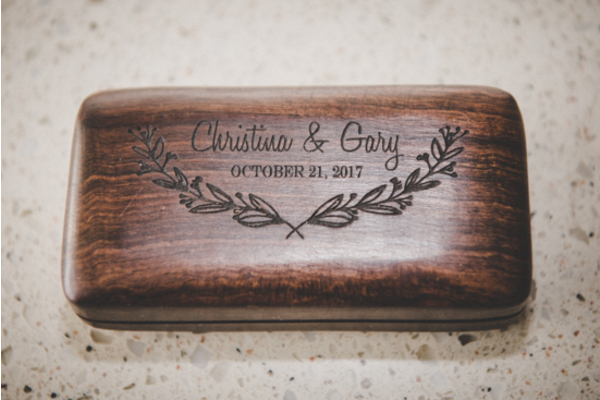 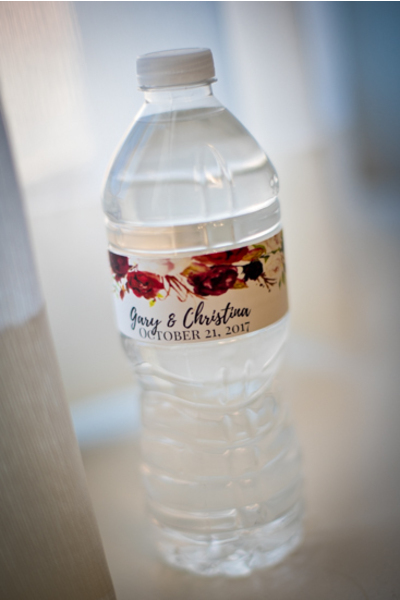 Congratulations to Christina and Gary on their marriage! 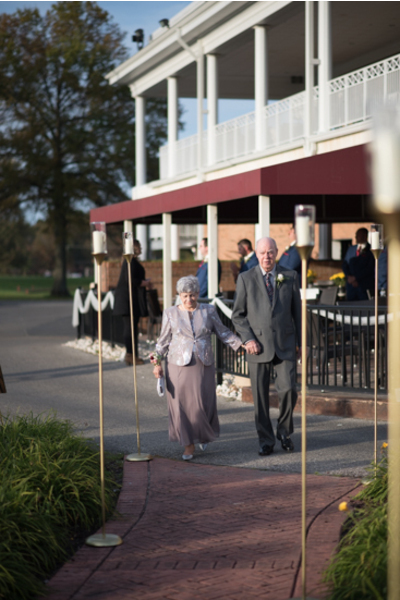 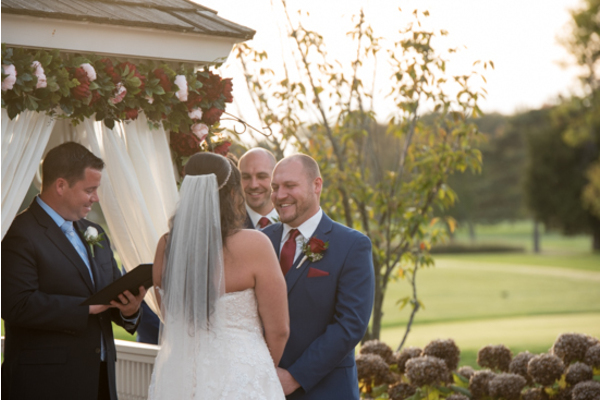 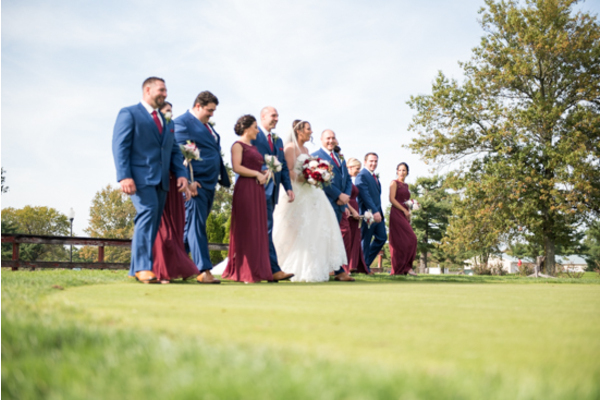 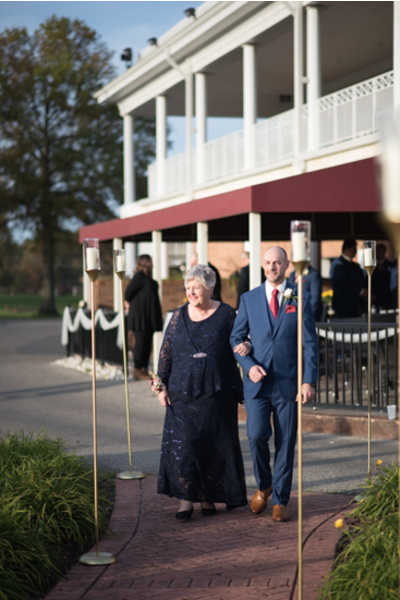 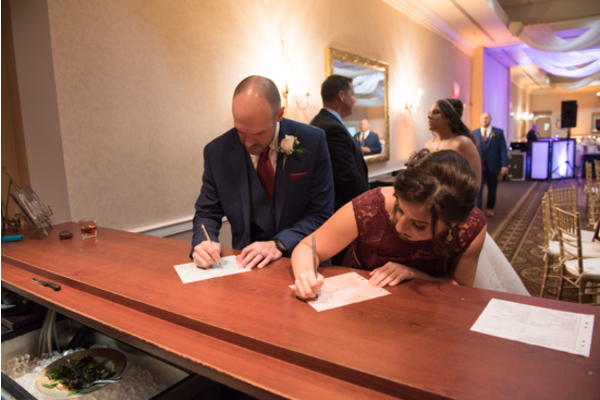 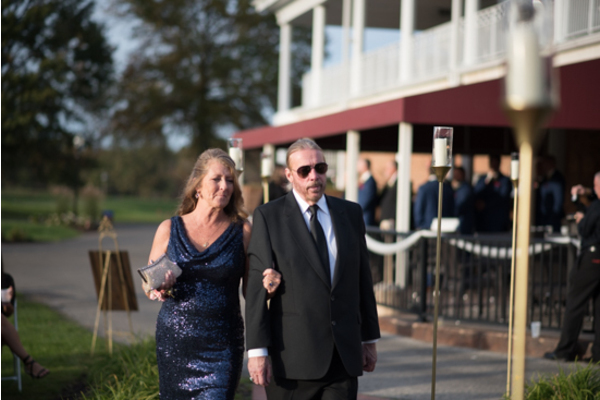 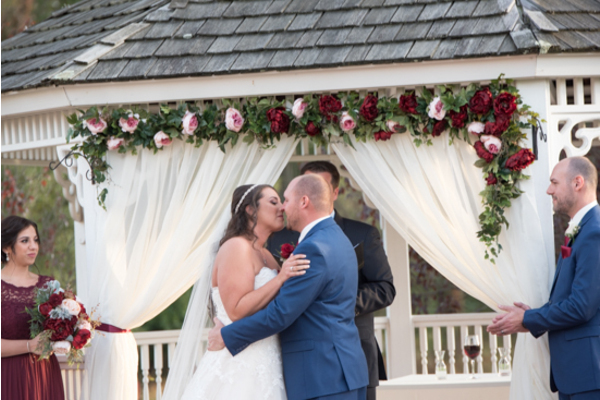 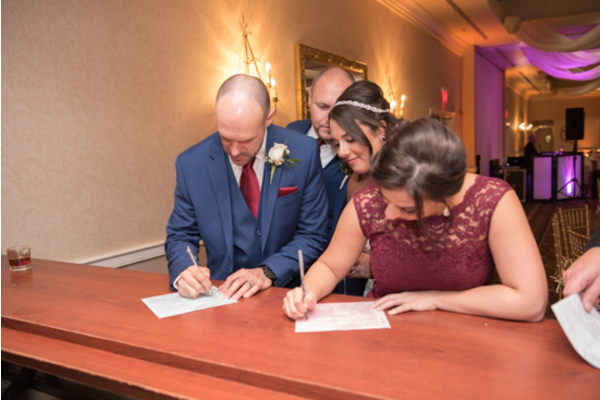 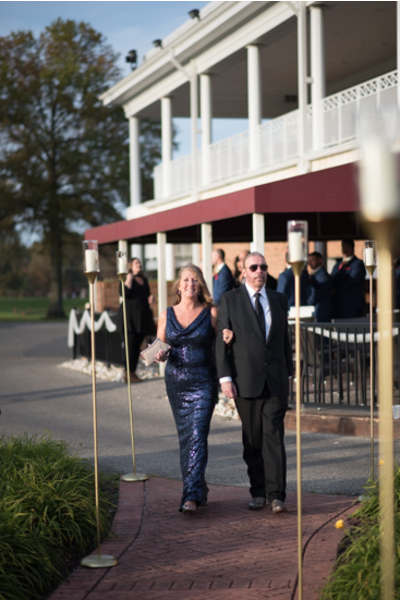 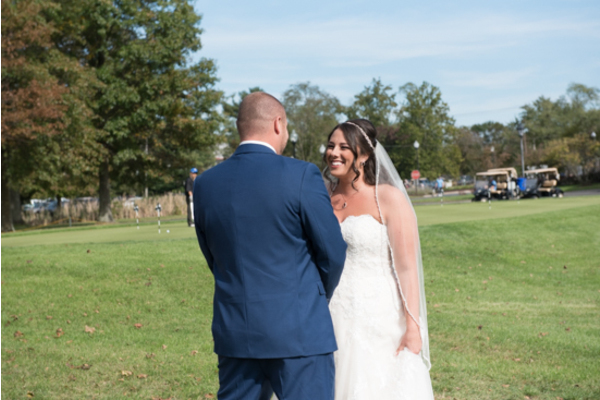 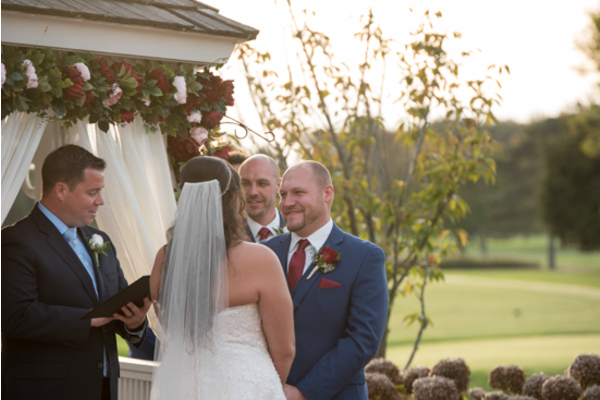 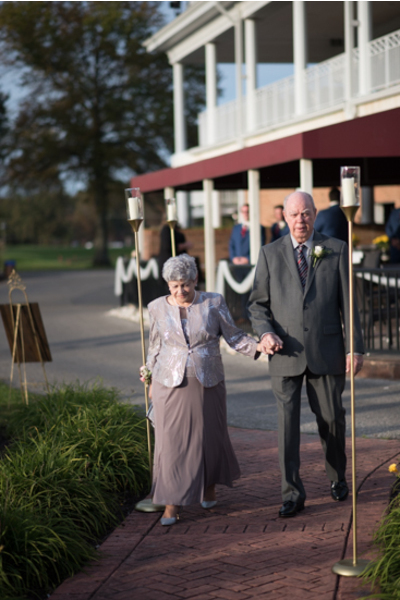 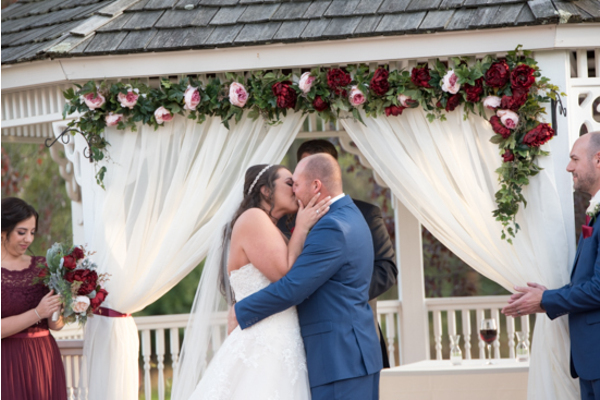 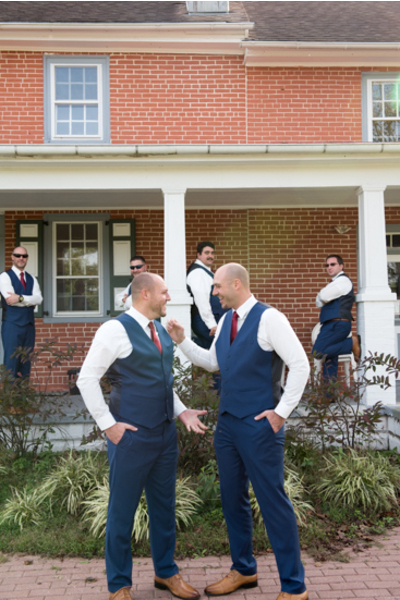 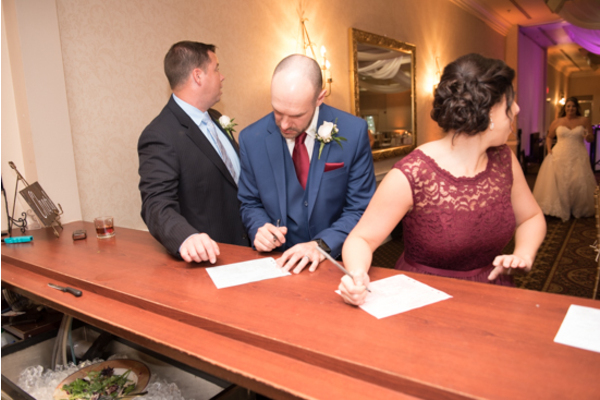 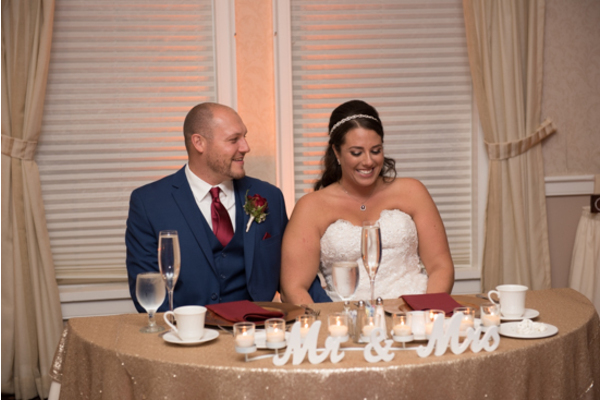 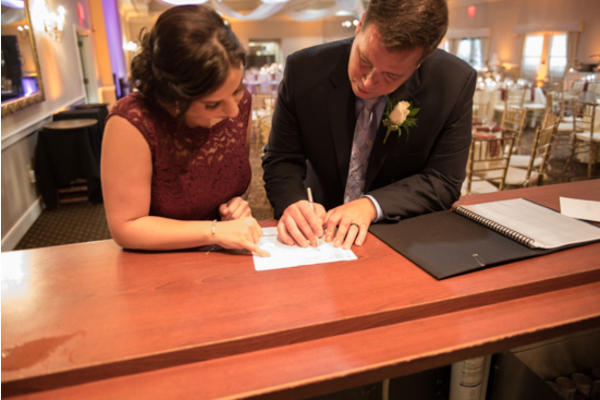 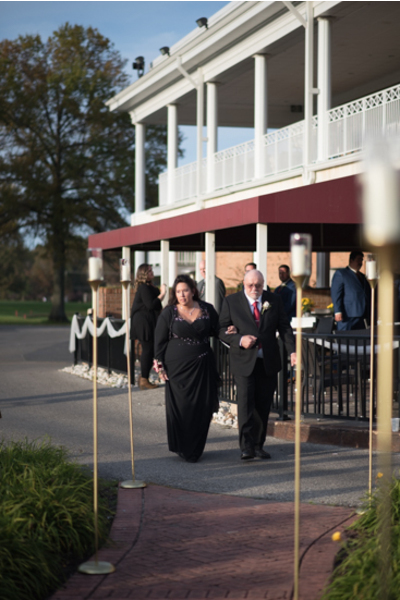 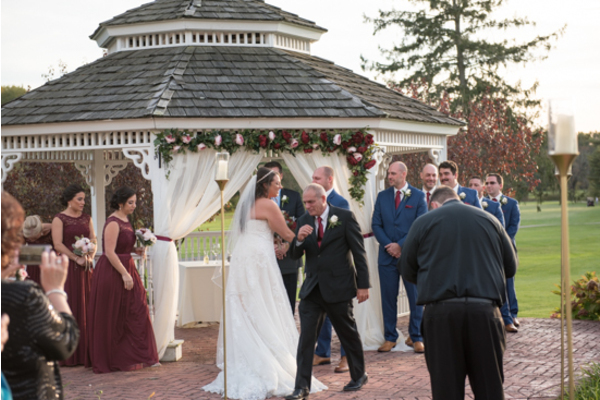 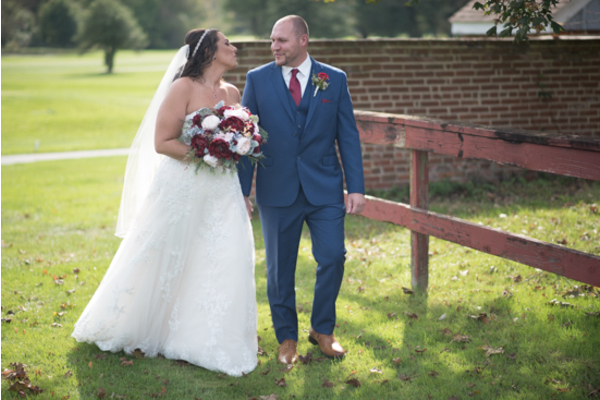 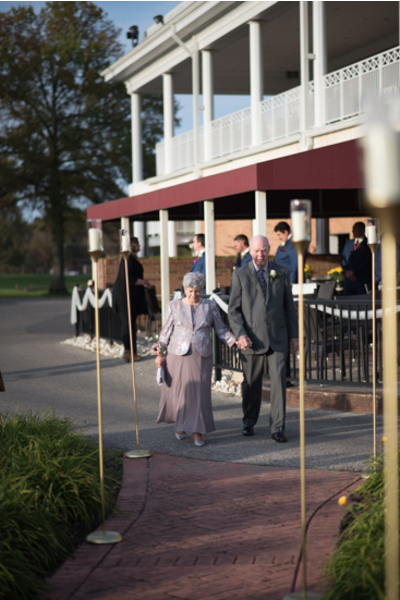 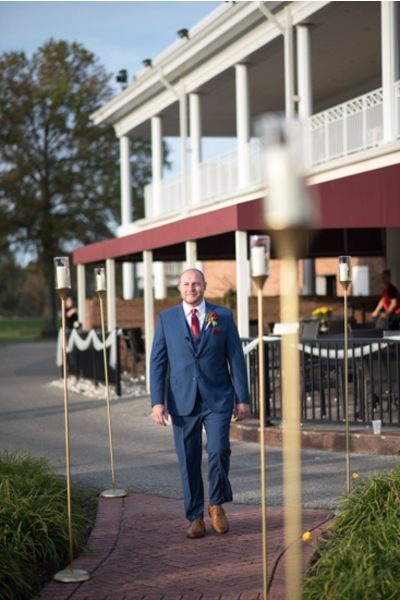 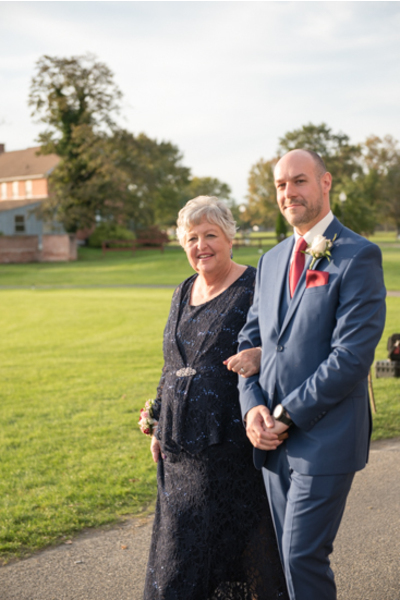 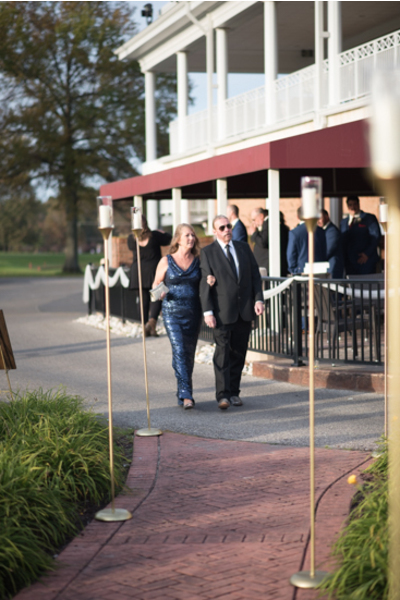 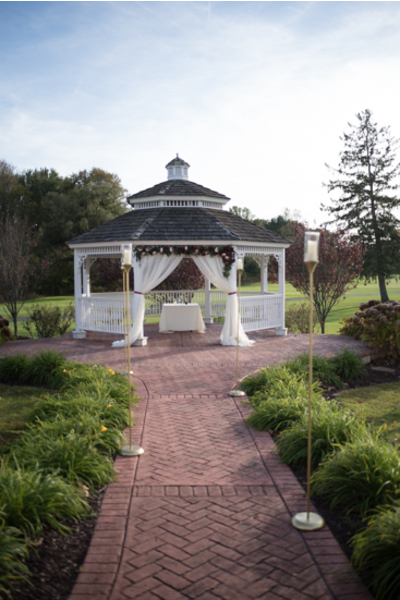 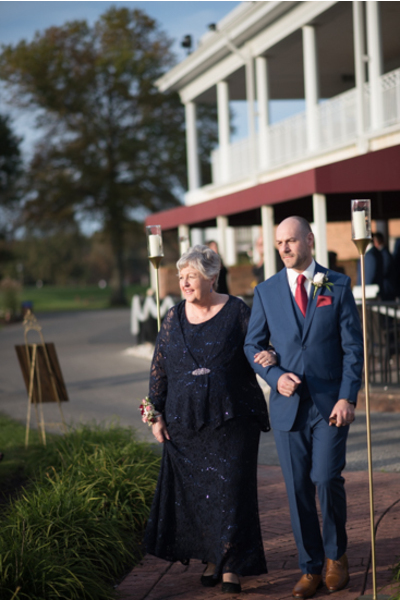 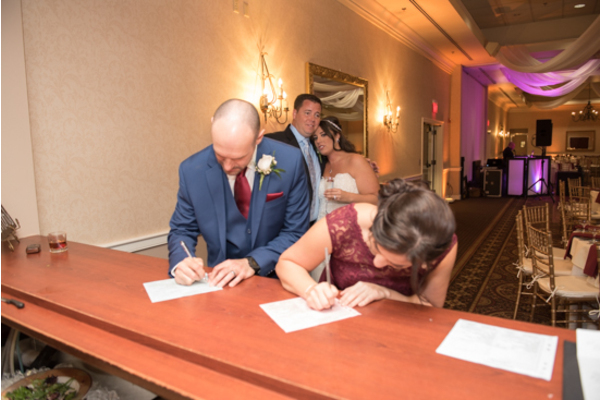 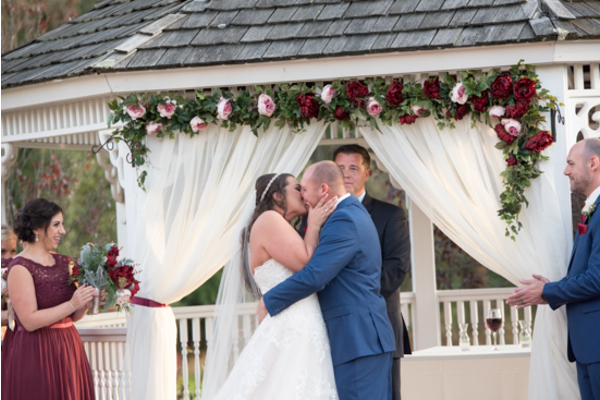 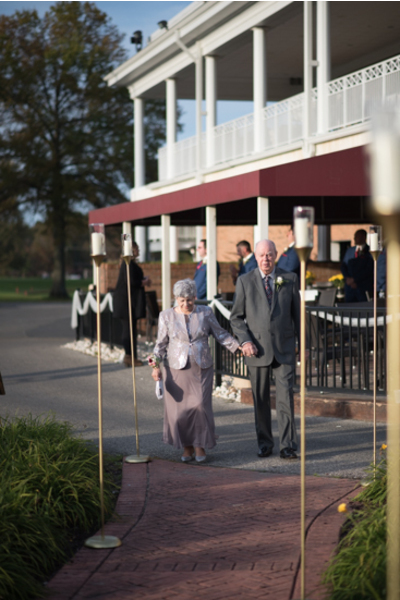 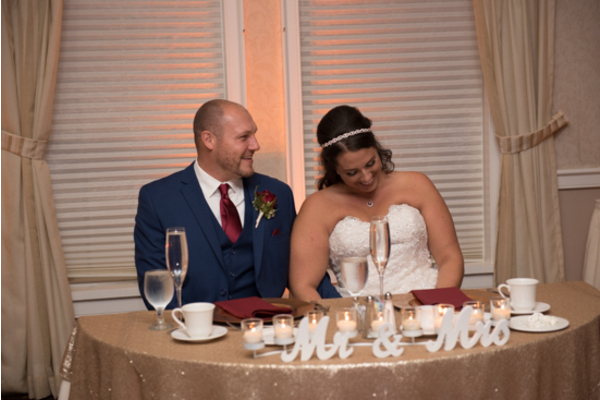 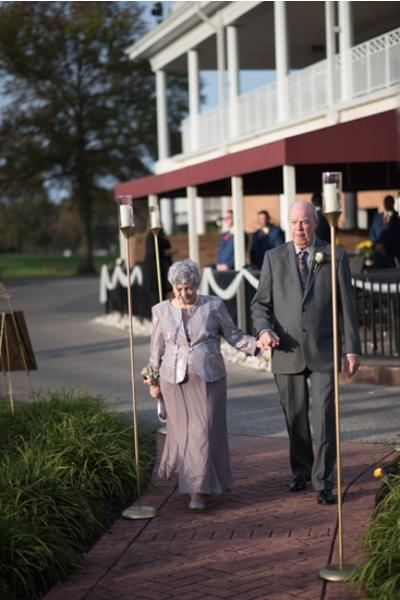 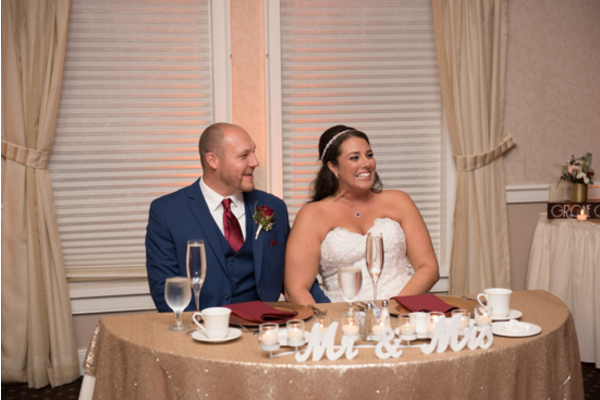 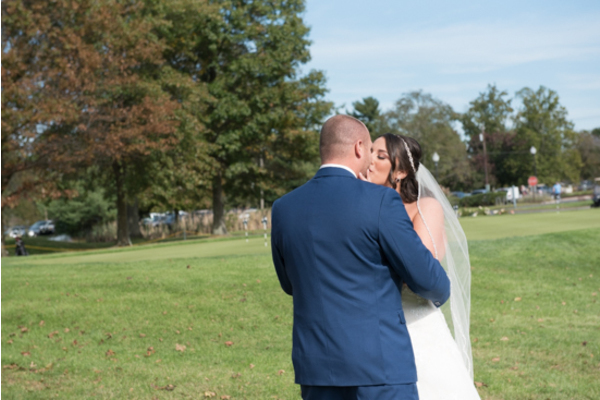 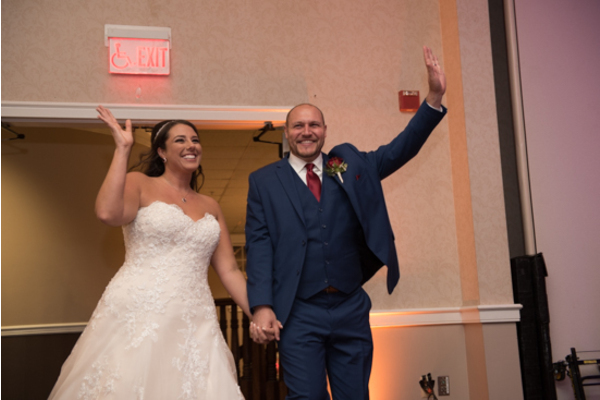 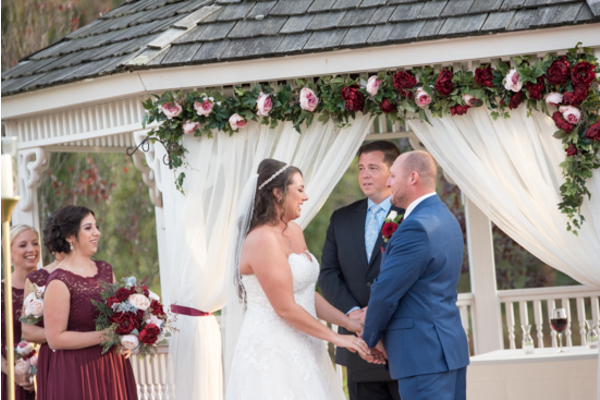 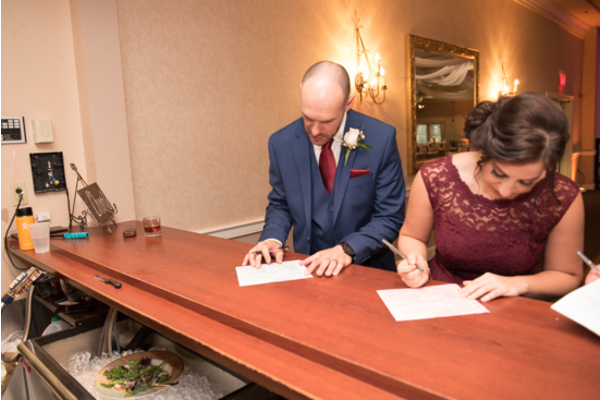 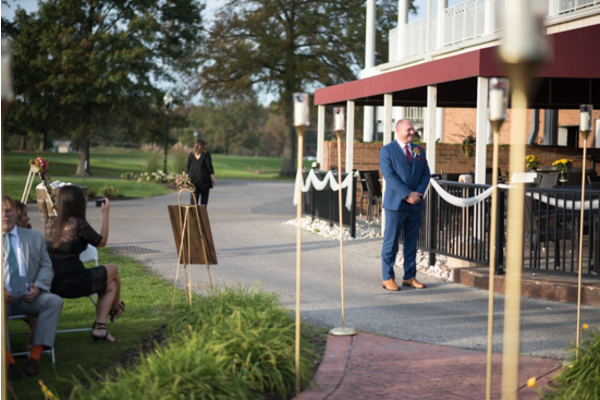 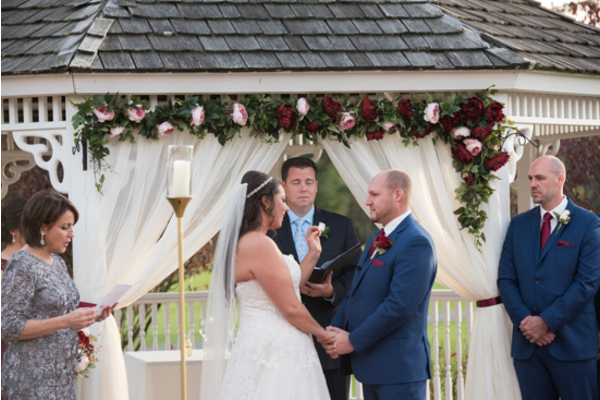 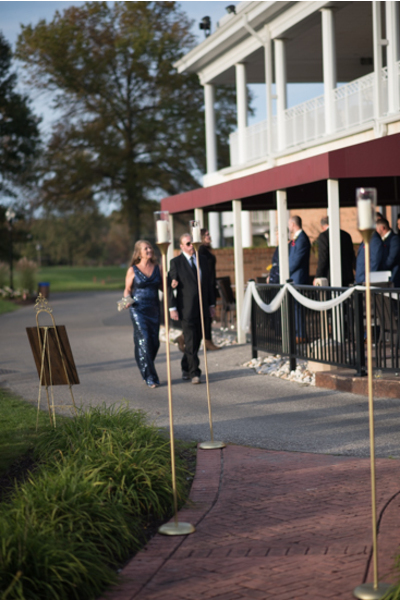 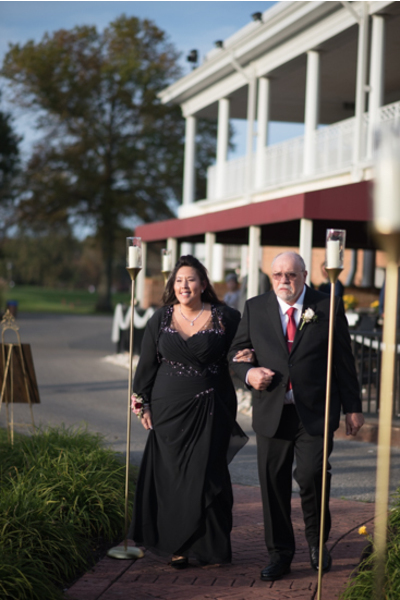 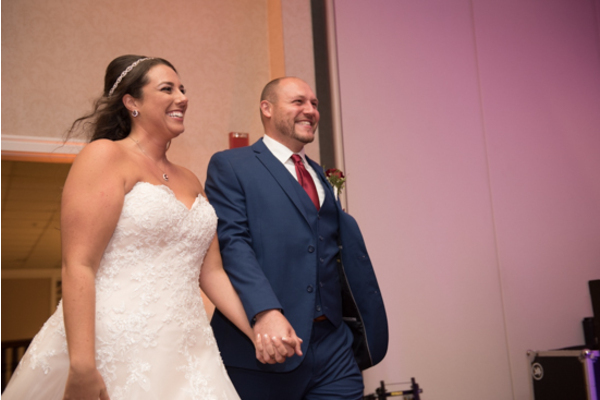 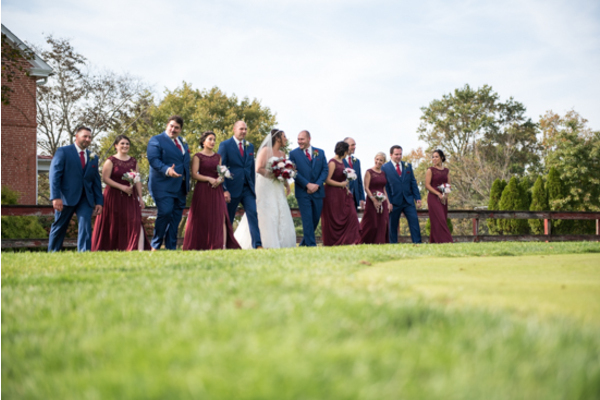 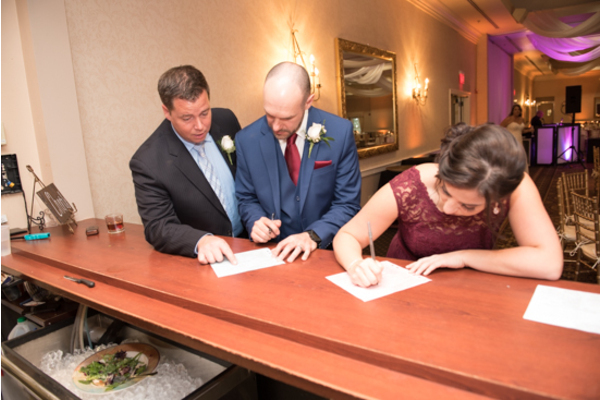 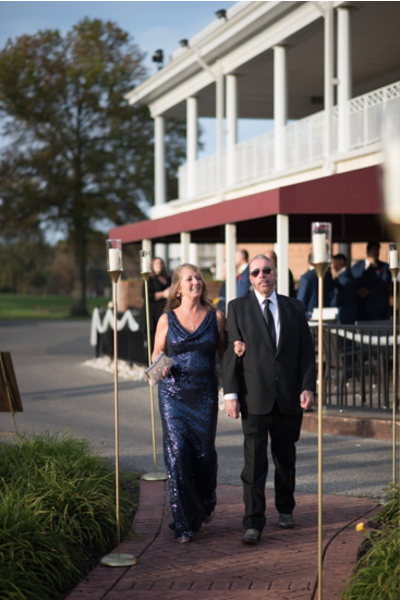 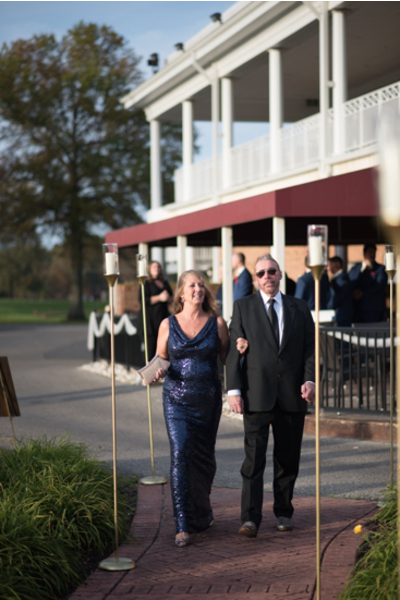 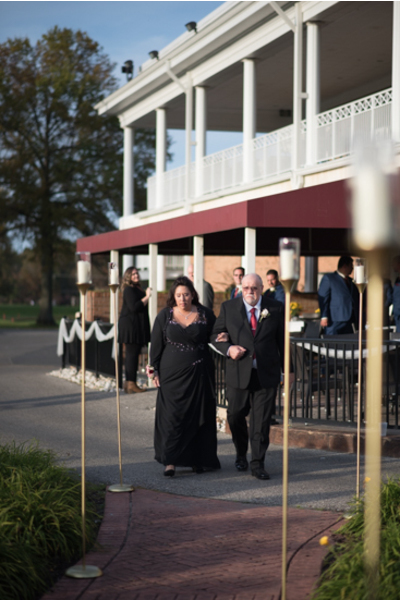 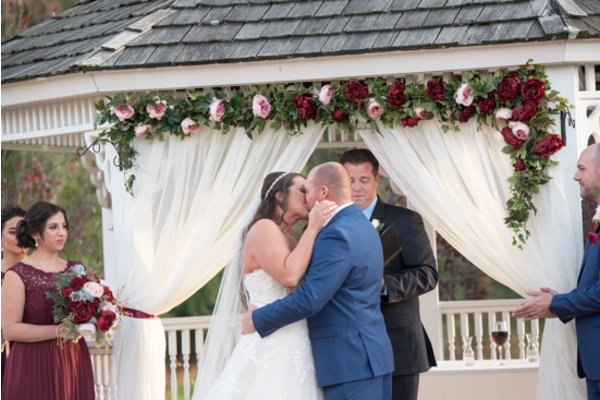 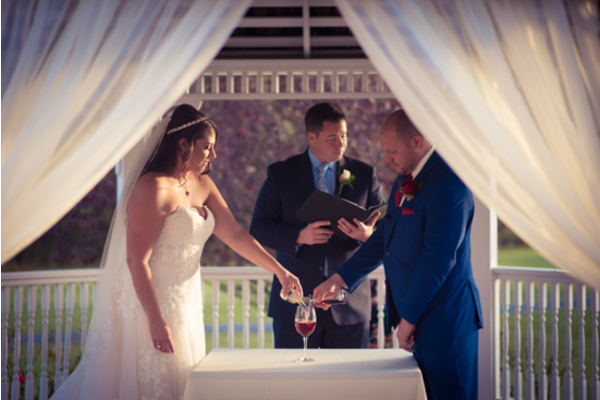 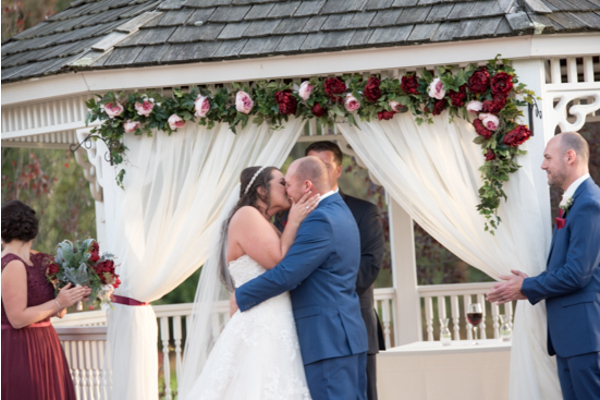 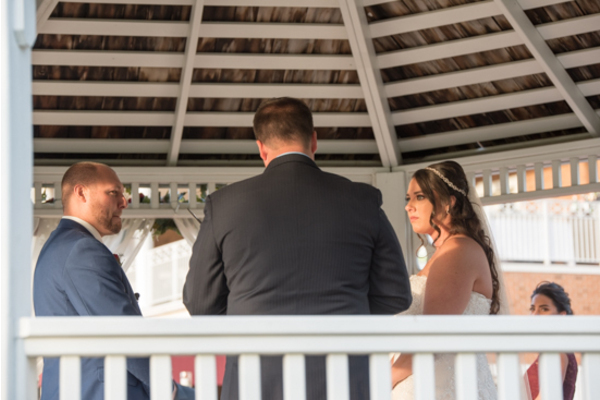 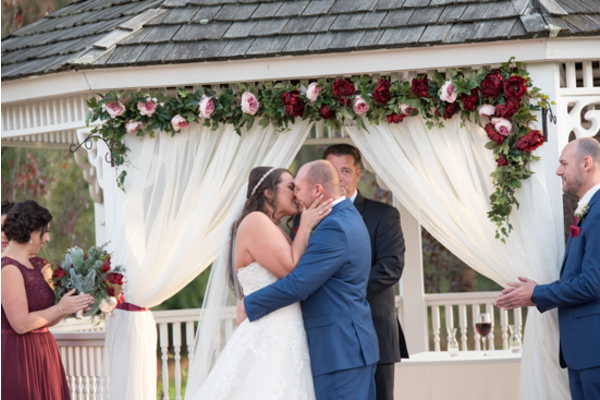 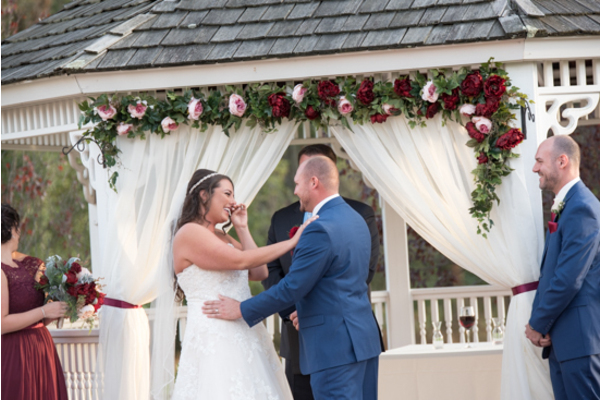 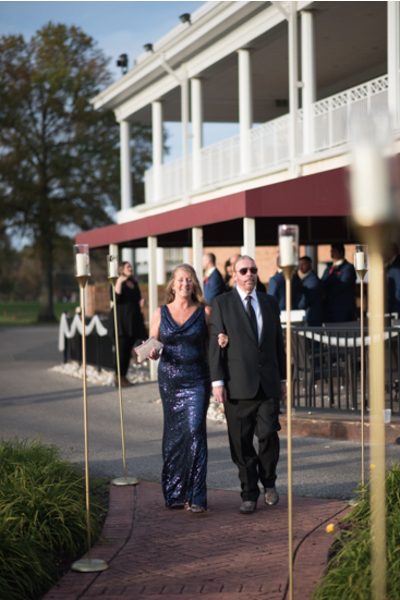 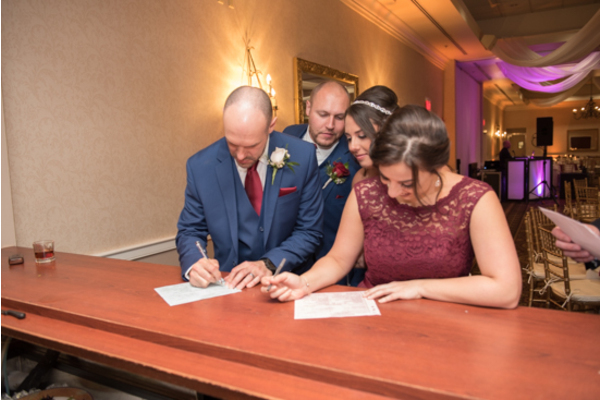 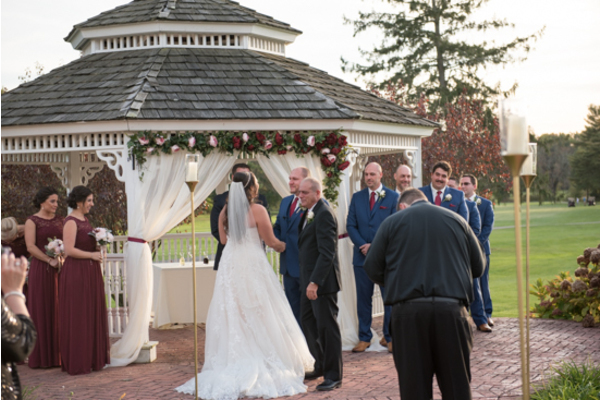 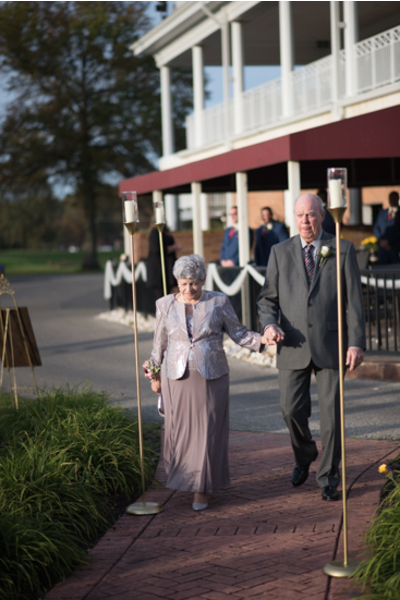 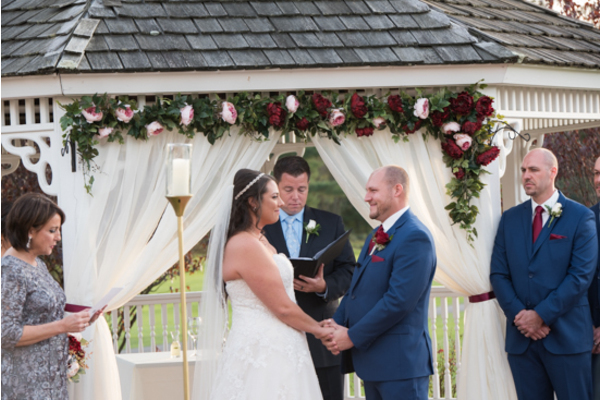 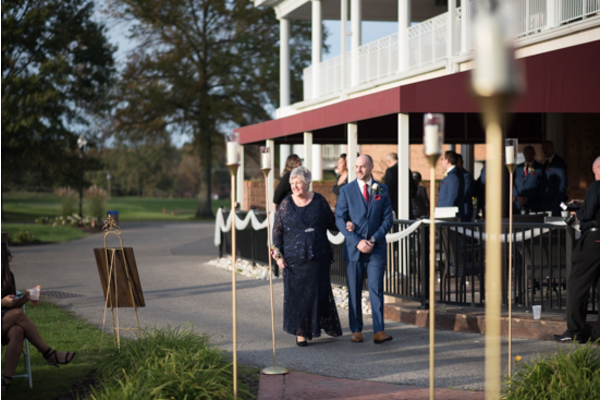 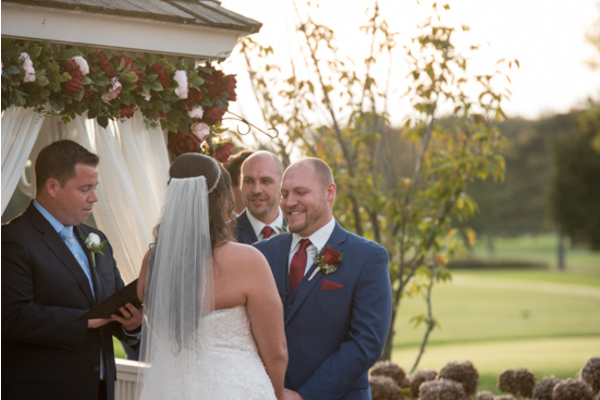 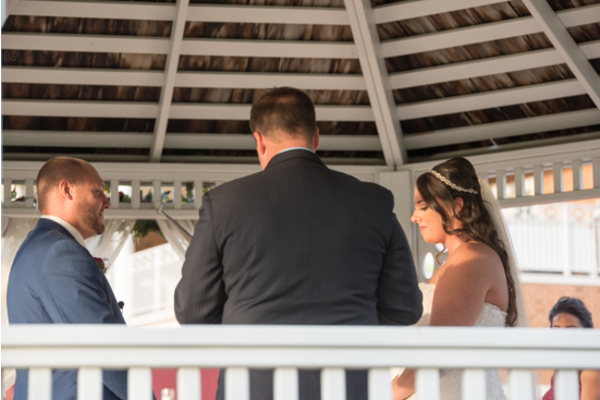 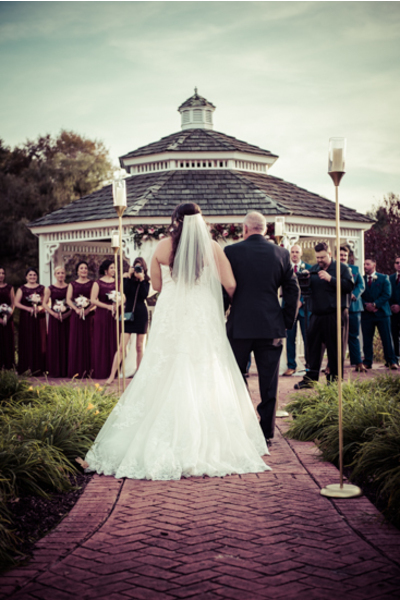 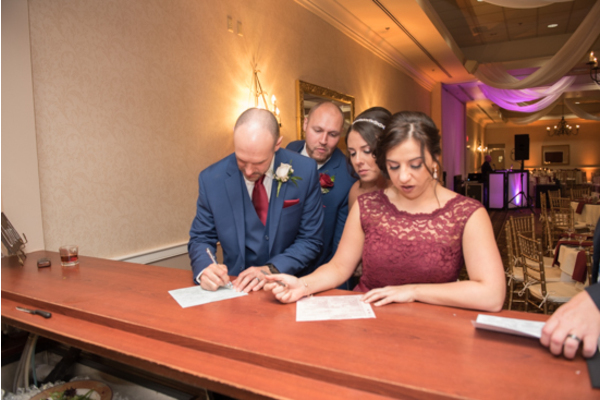 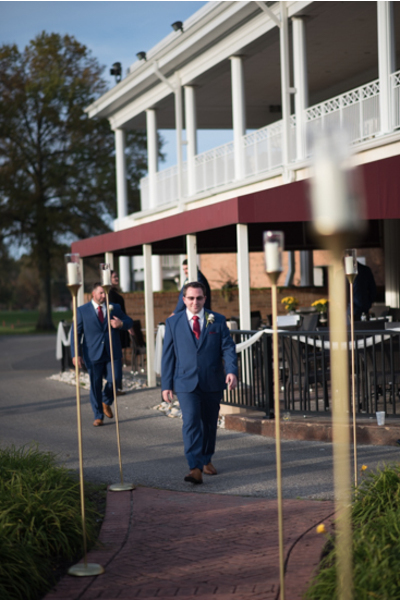 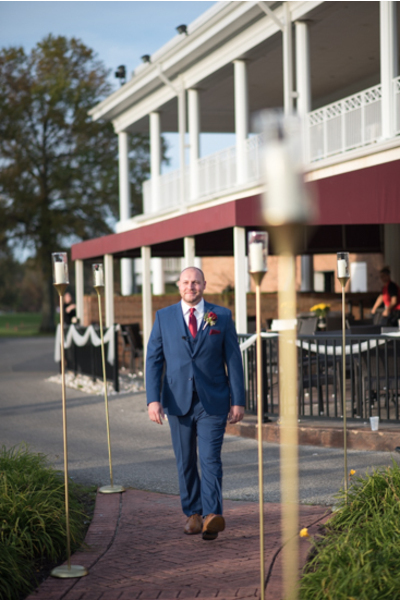 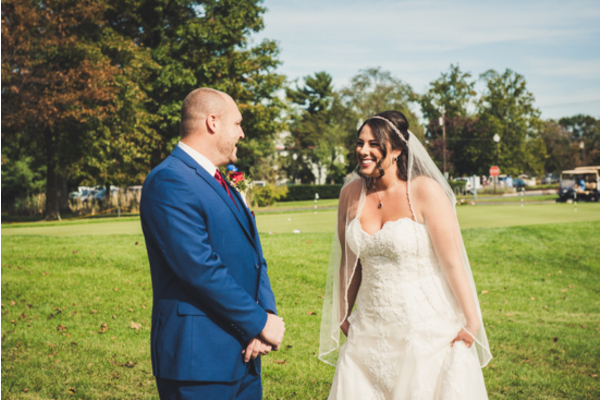 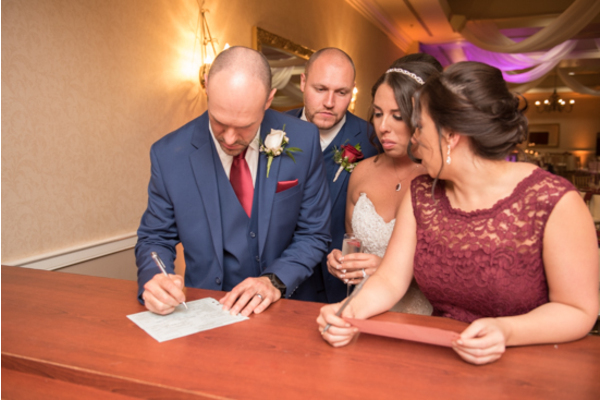 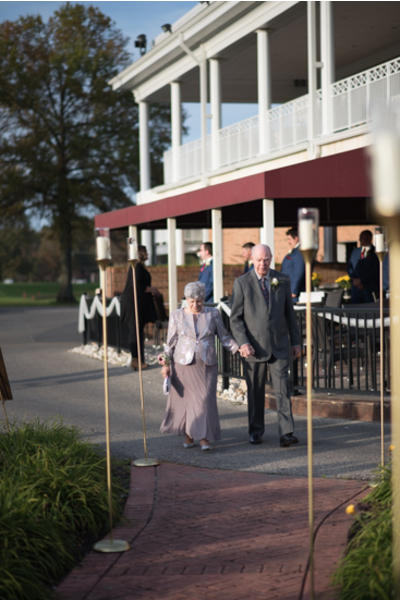 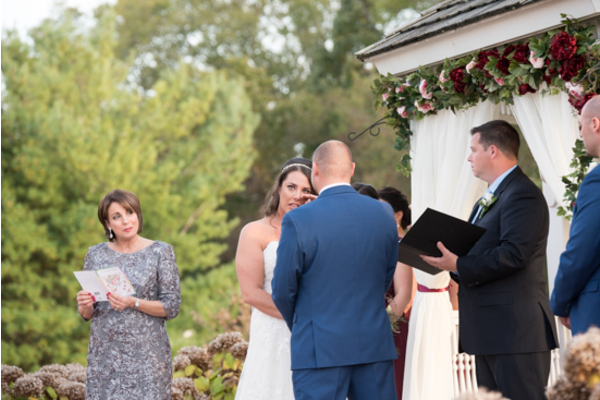 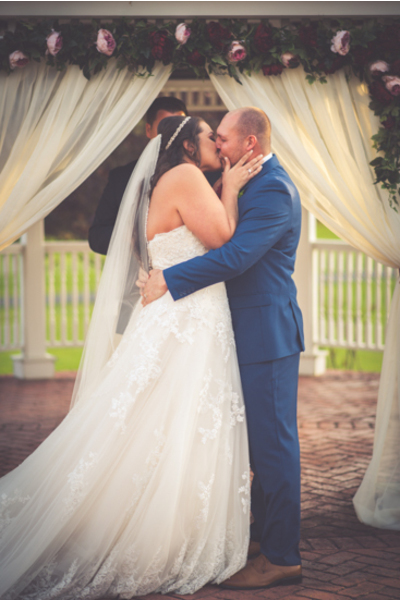 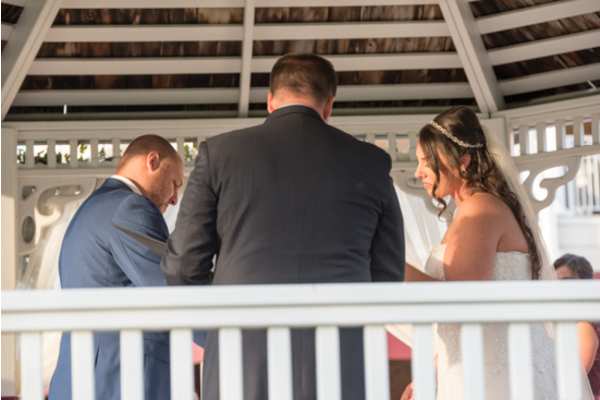 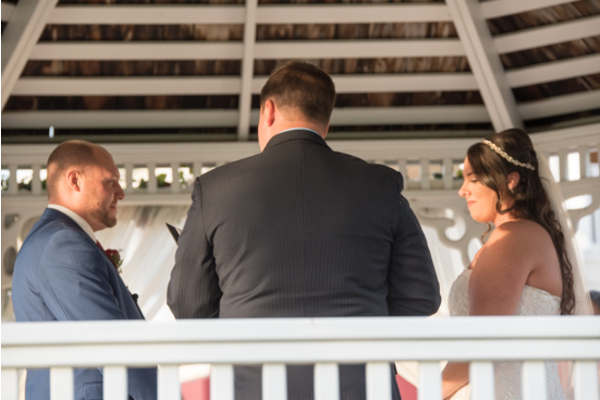 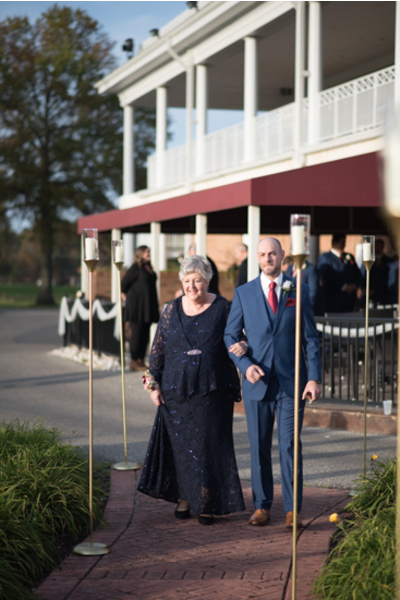 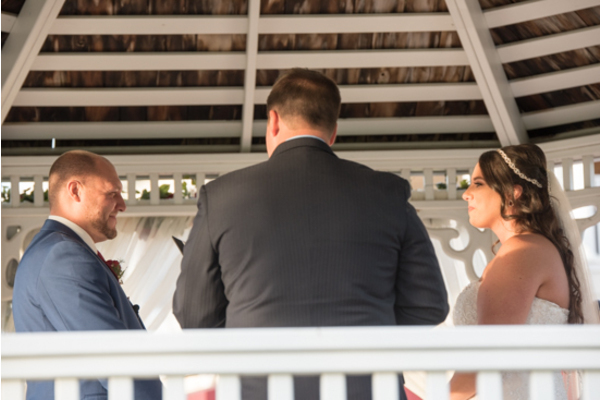 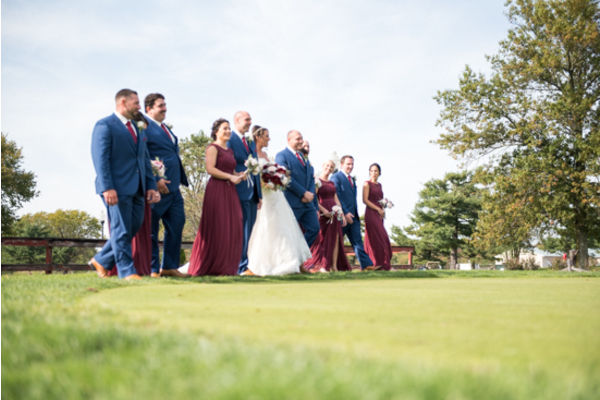 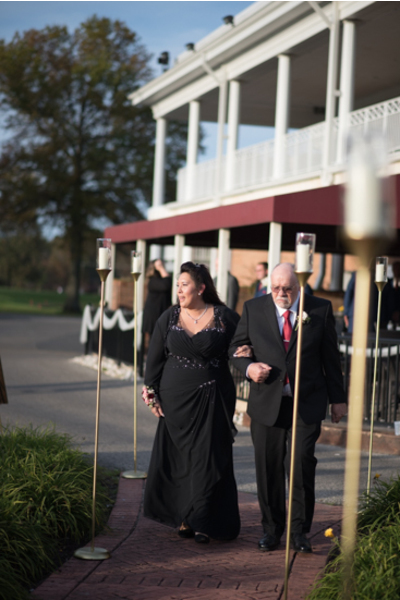 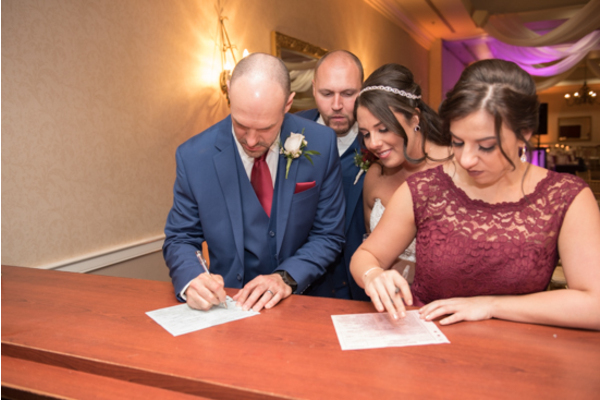 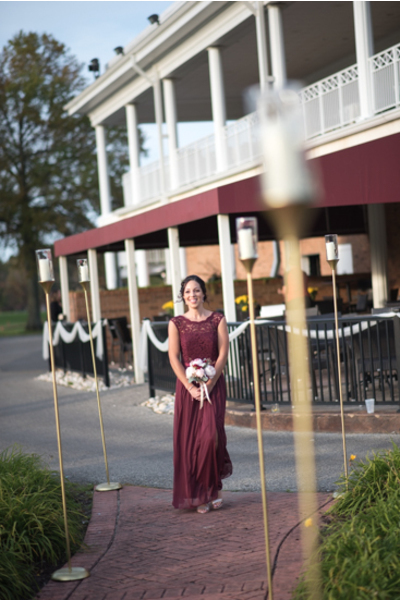 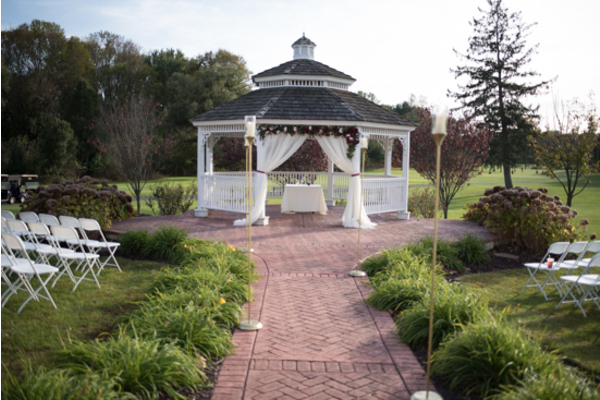 Love was definitely in the air when these two said their “I do’s” at the beautiful Indian Springs Country Club, located in Marlton, NJ. 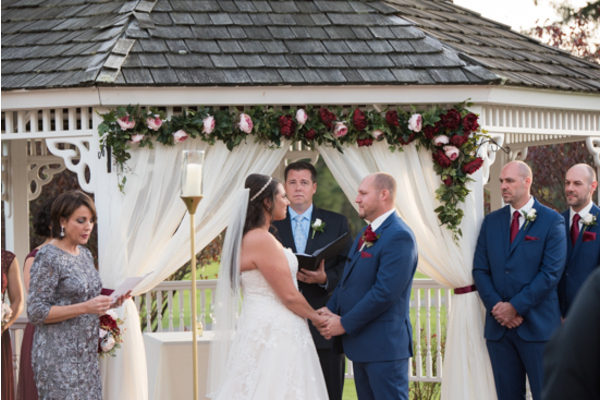 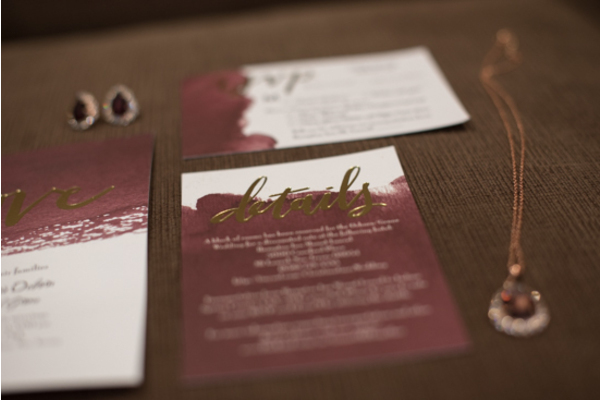 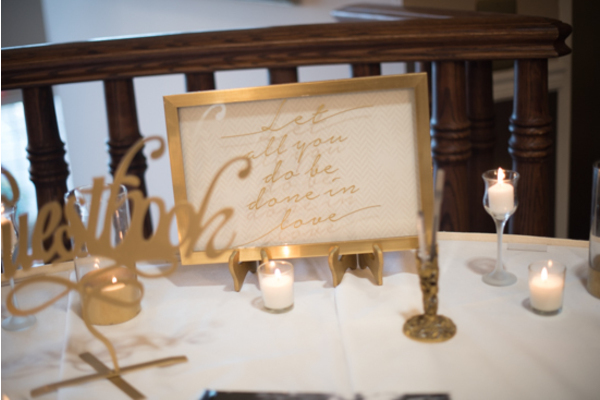 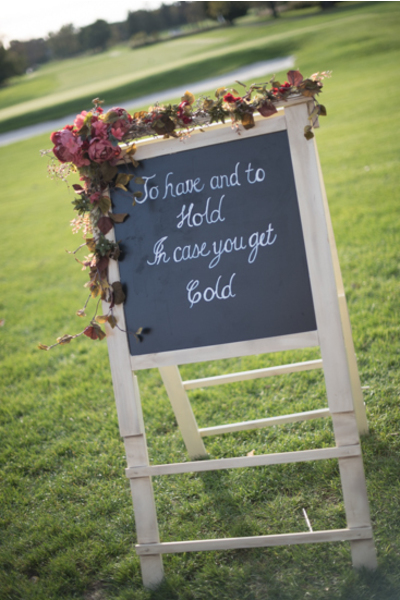 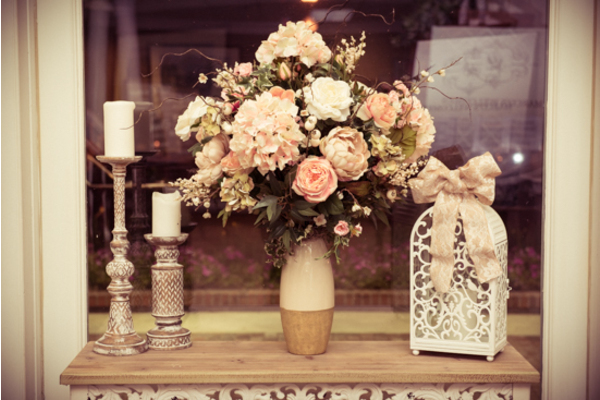 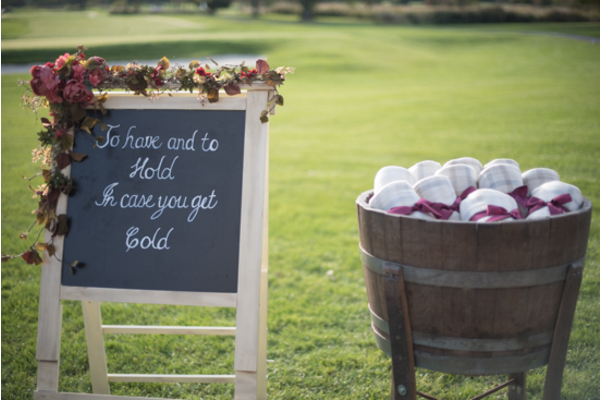 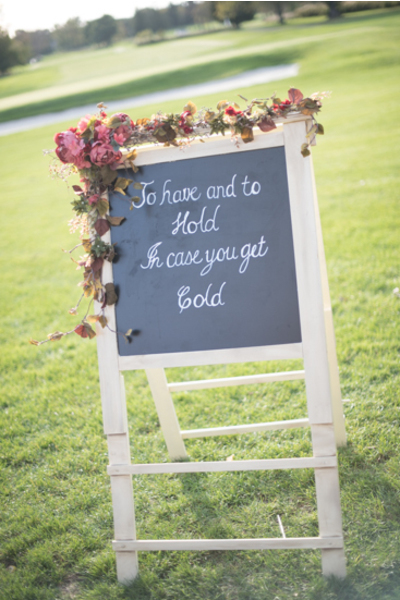 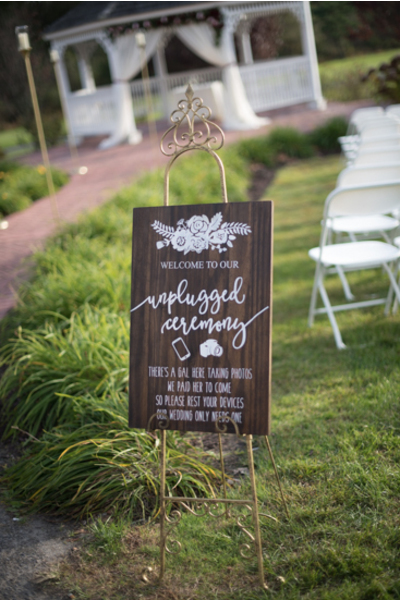 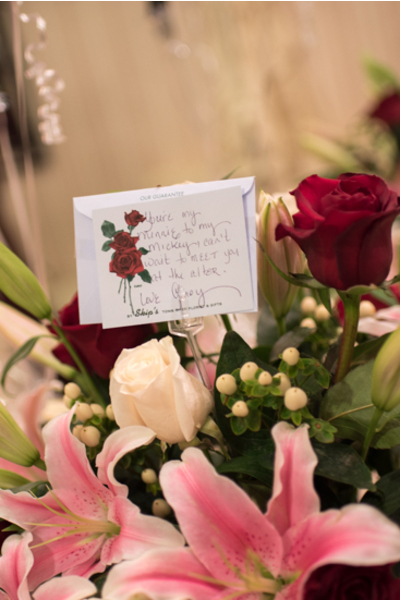 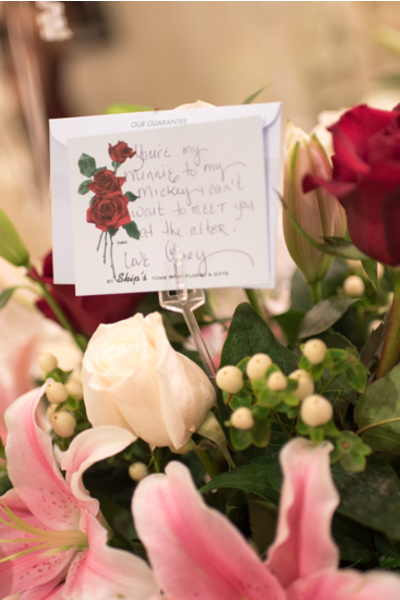 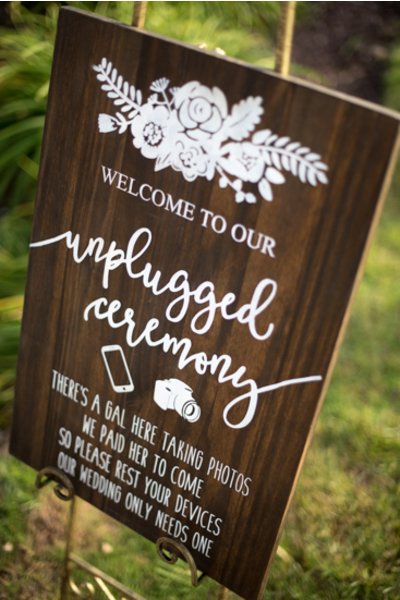 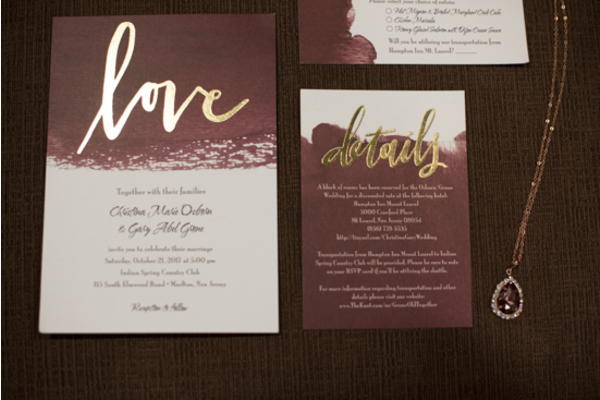 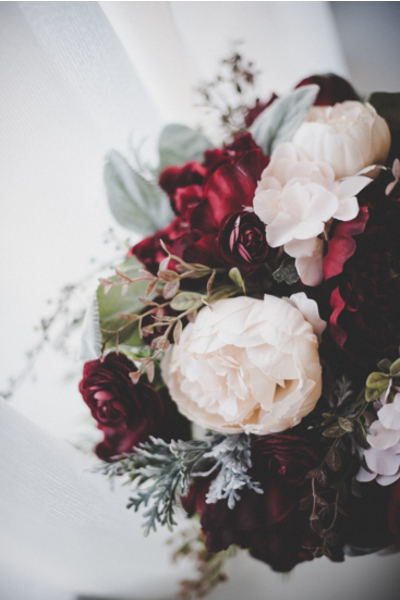 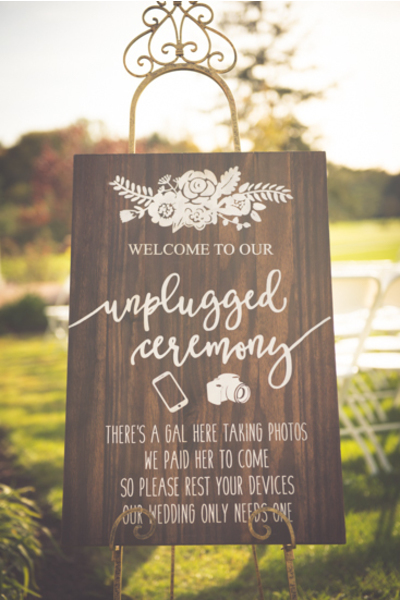 Everything from their vows to their venue was absolutely flawless. 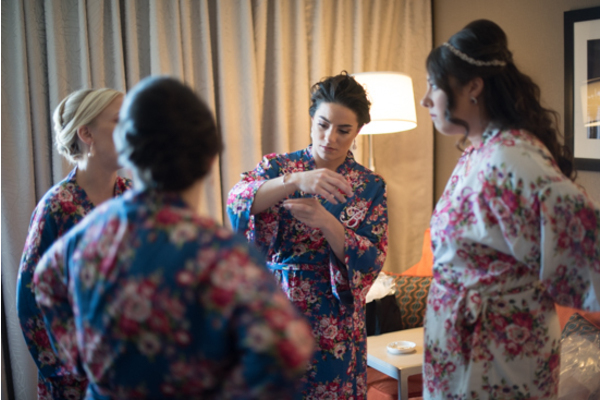 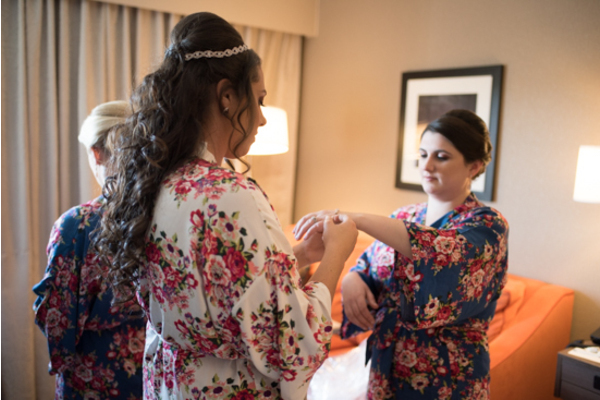 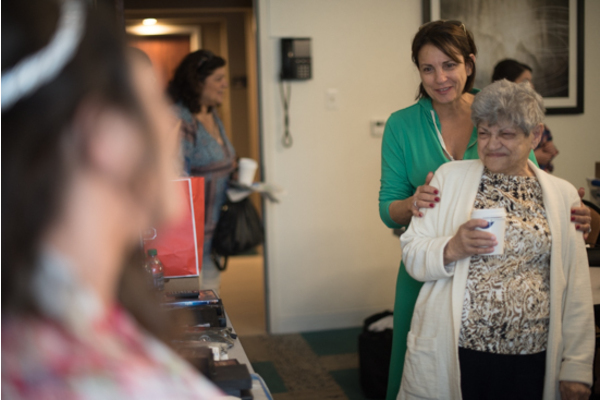 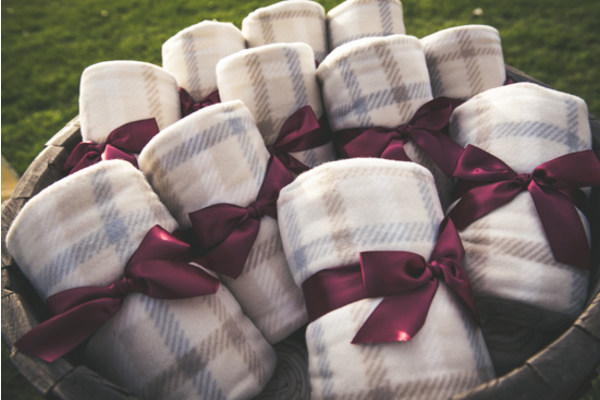 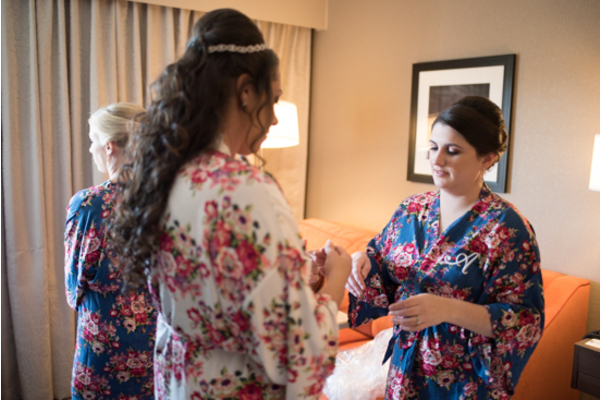 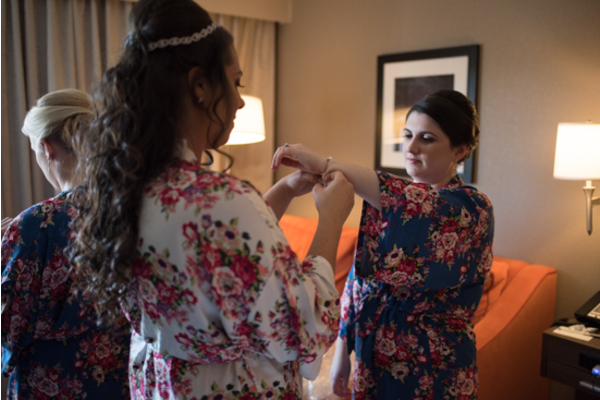 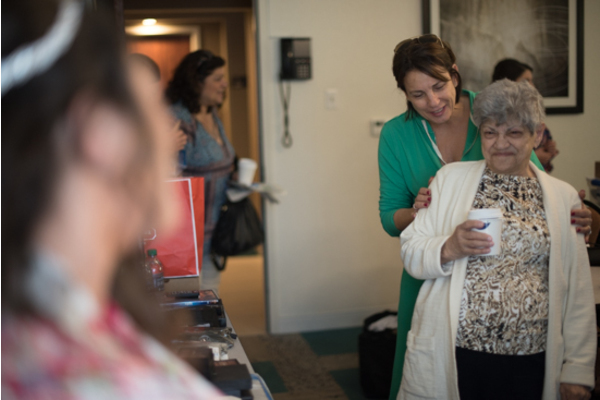 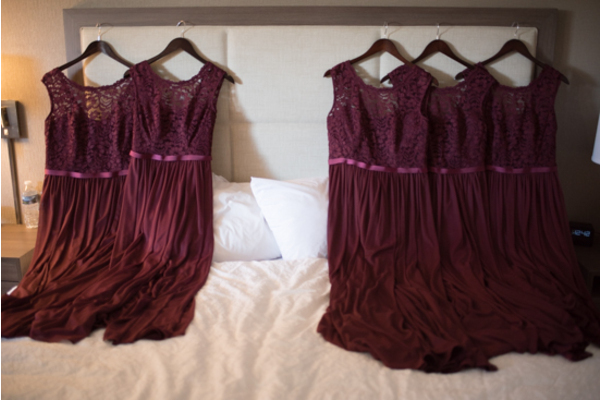 Christina started her day off with her bridesmaids by her side in adorable matching robes while they prepared for the biggest day of Christina’s life! 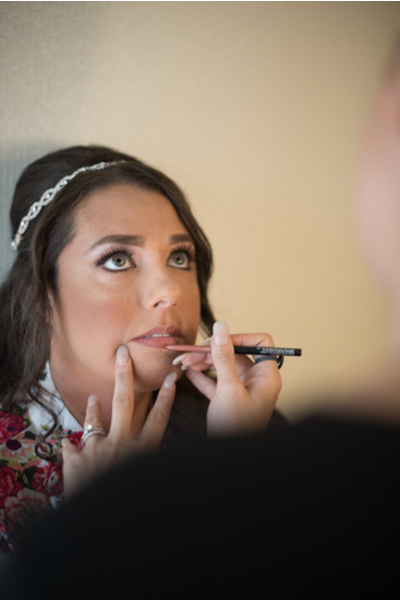 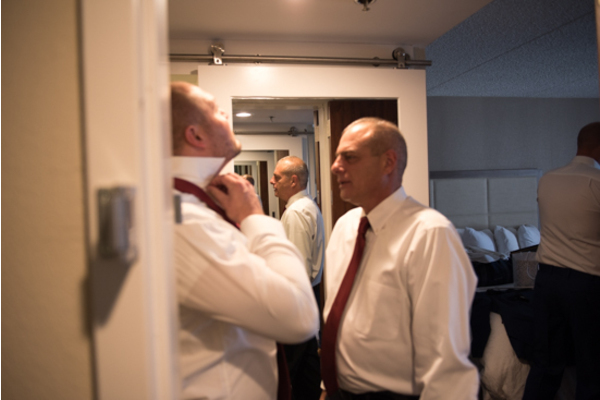 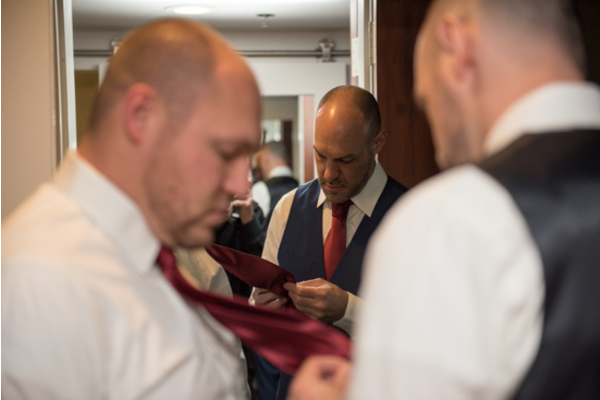 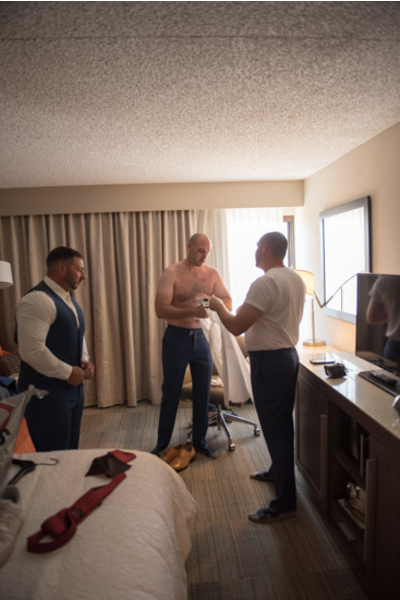 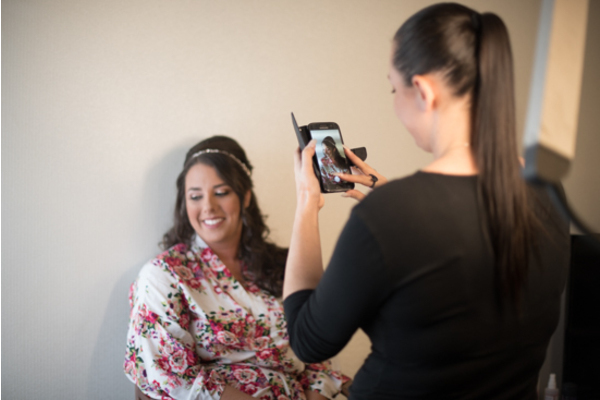 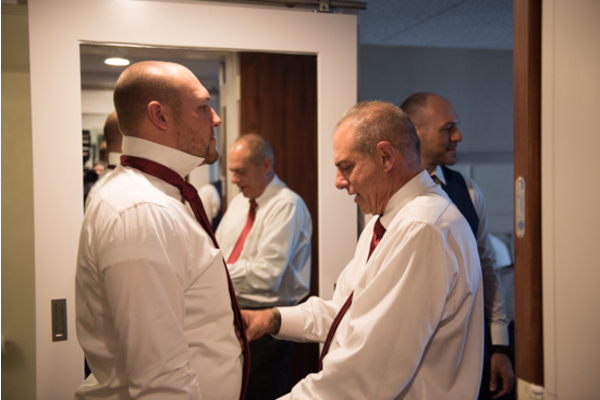 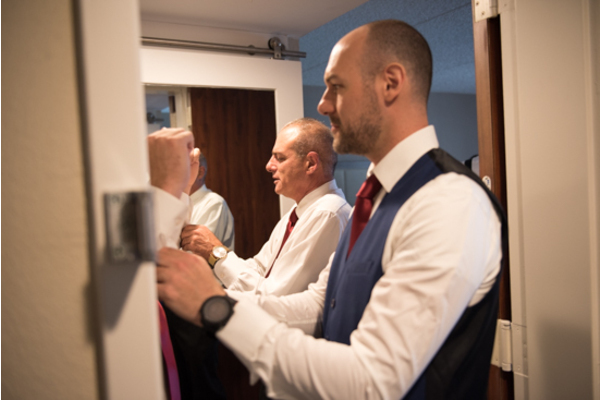 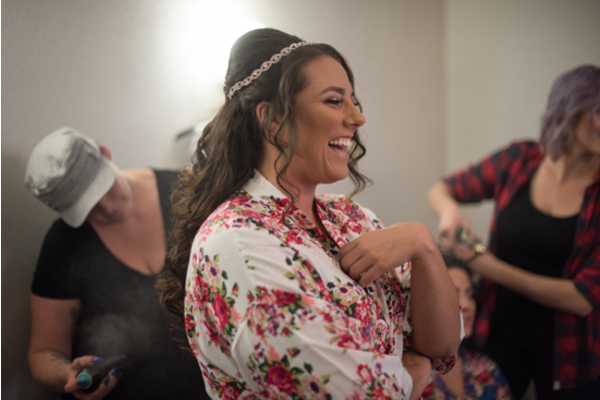 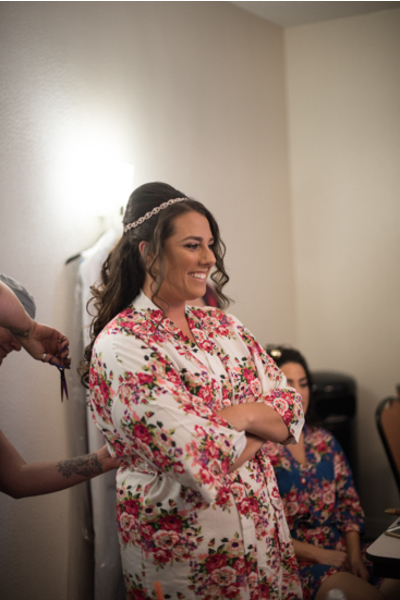 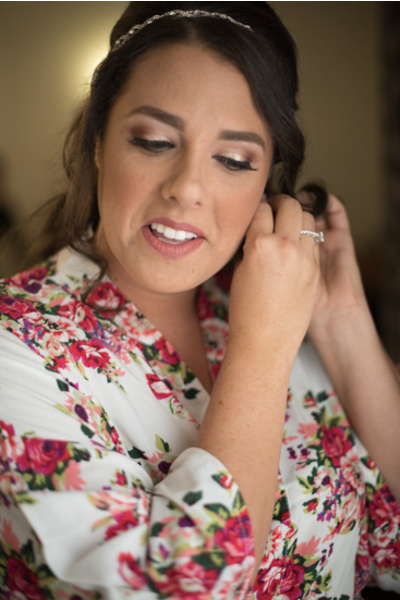 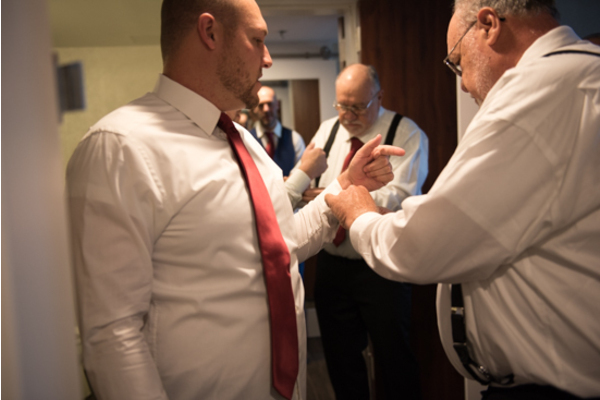 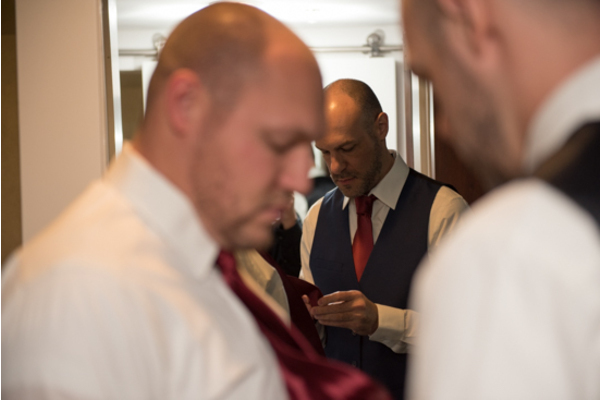 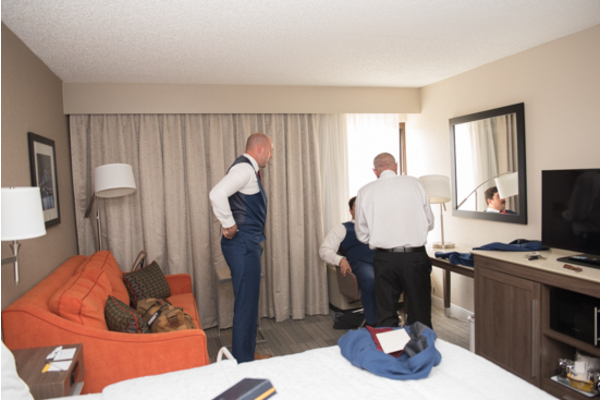 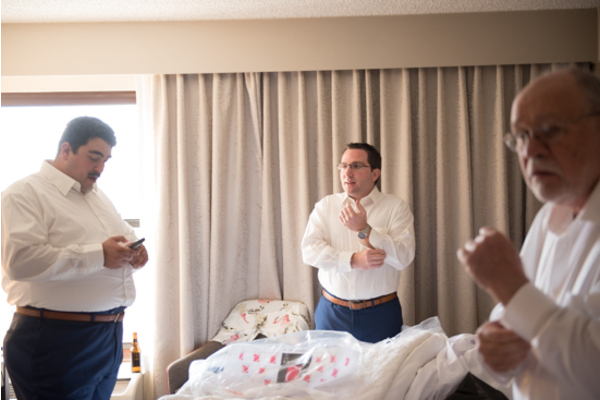 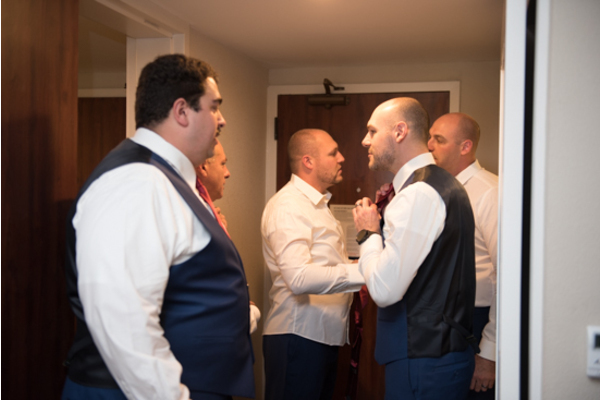 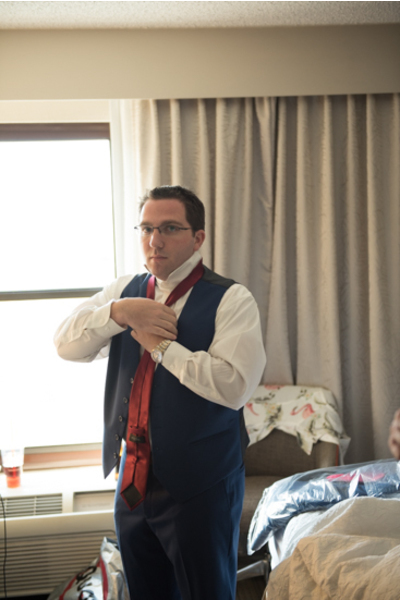 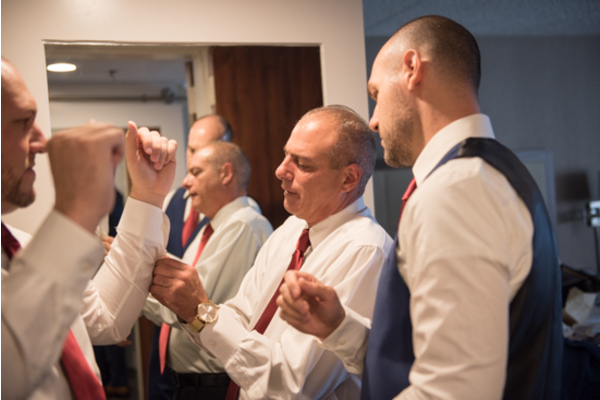 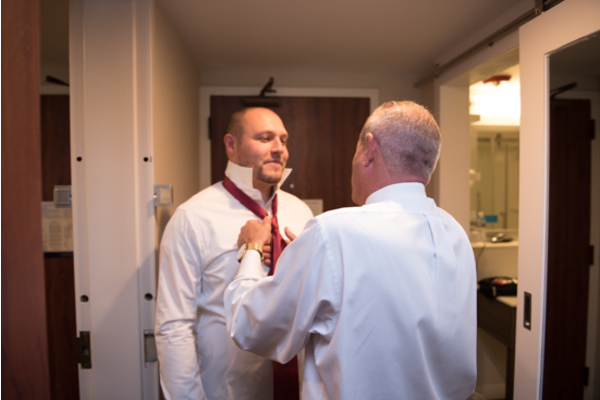 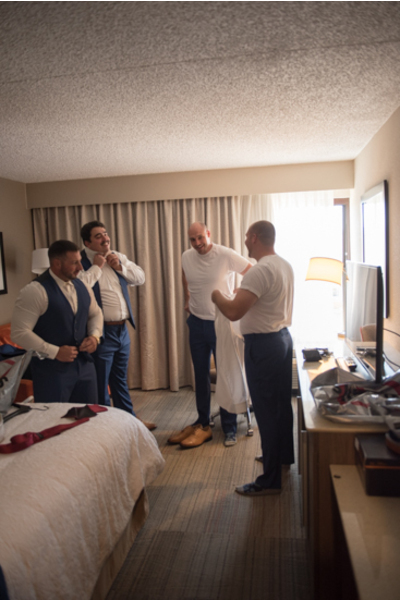 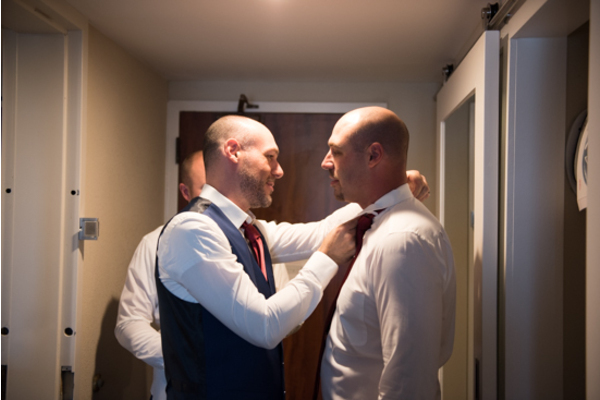 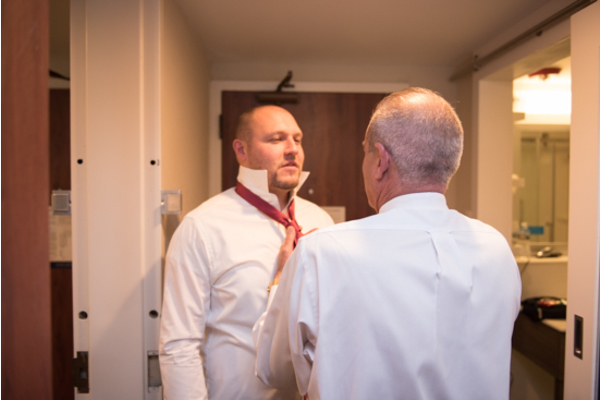 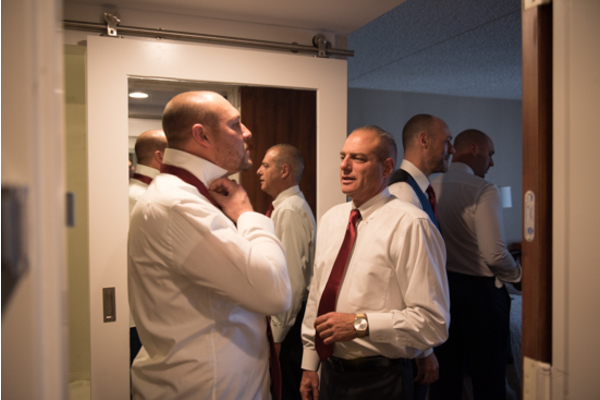 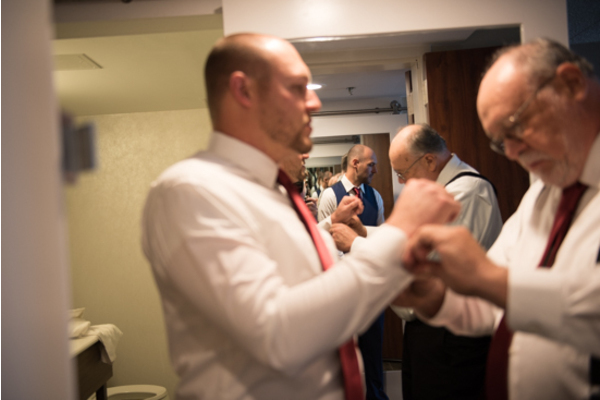 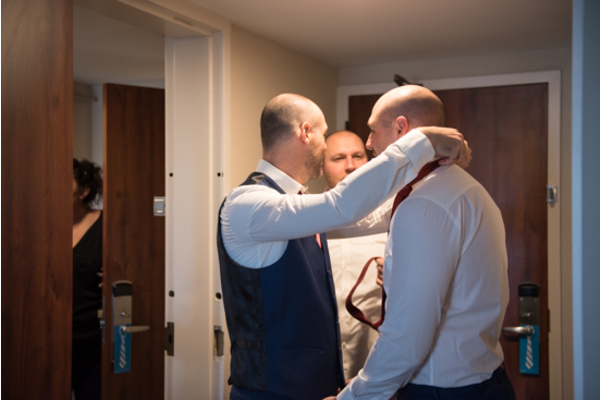 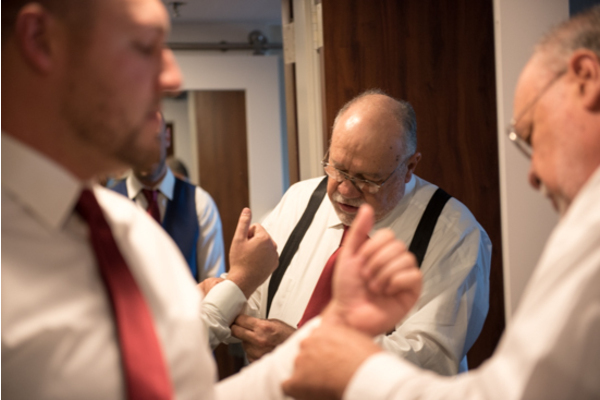 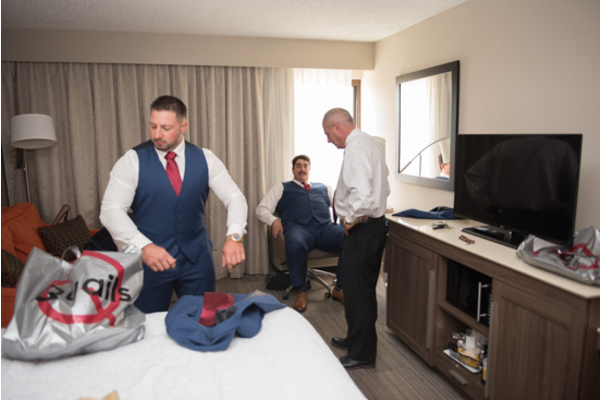 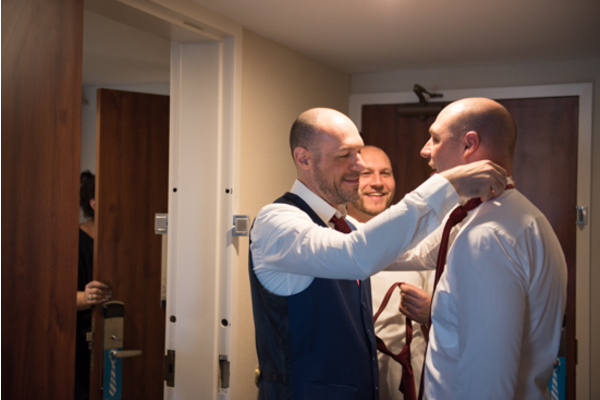 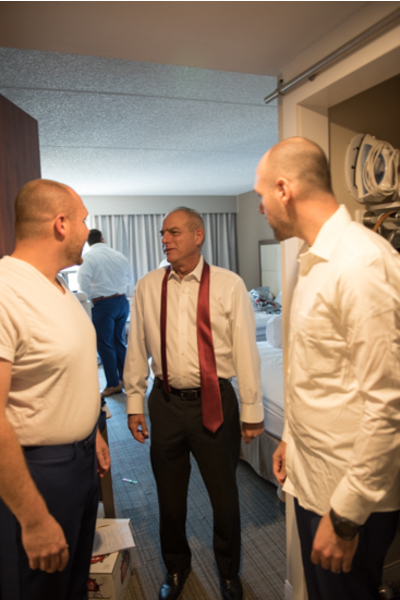 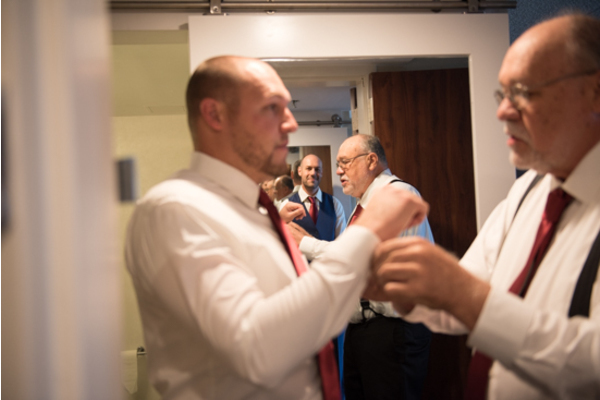 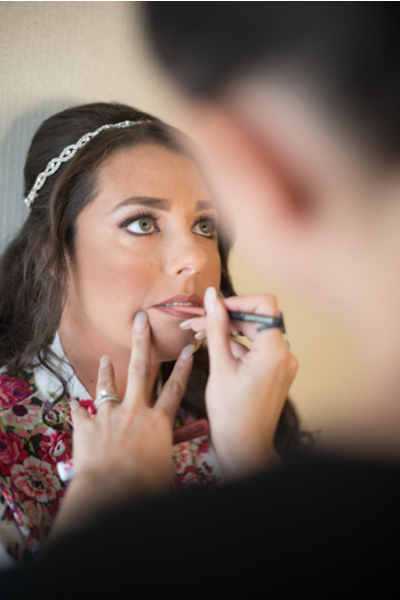 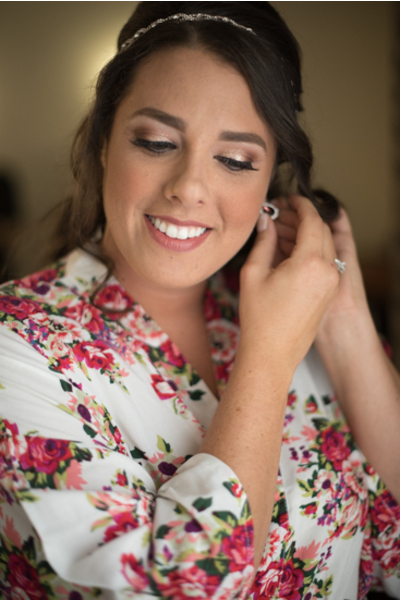 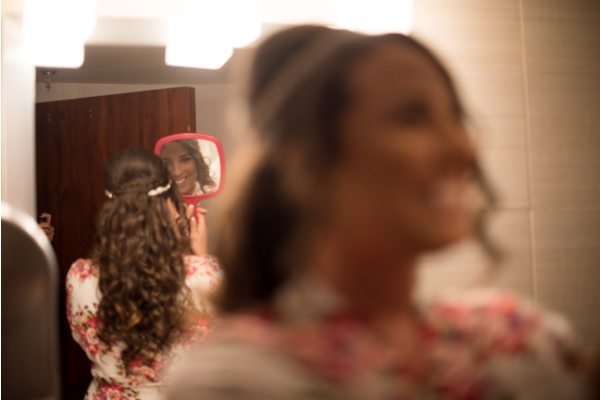 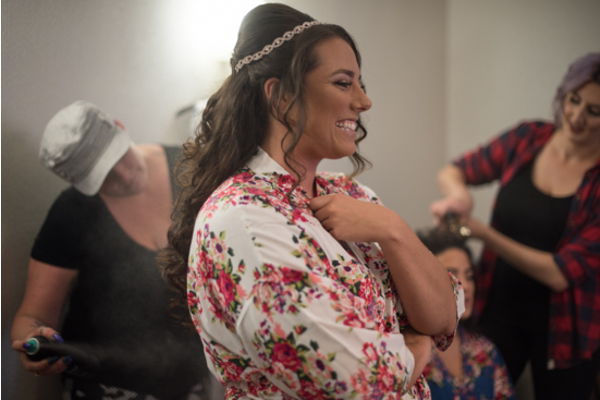 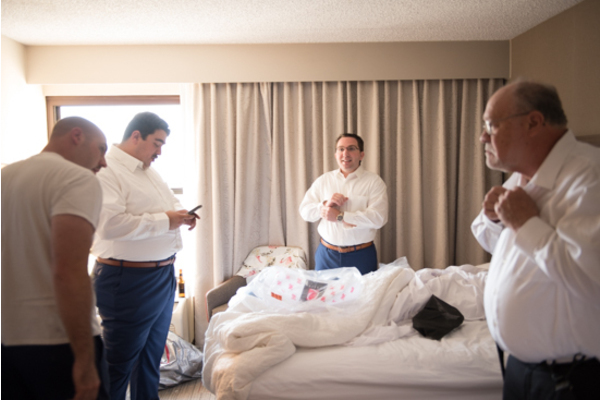 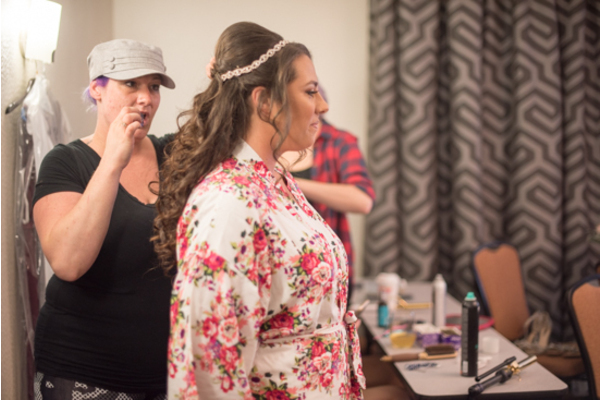 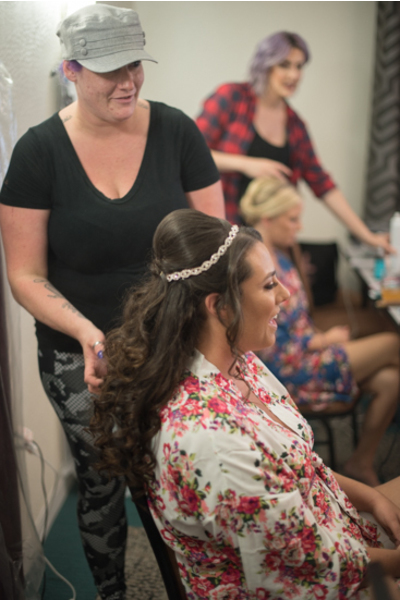 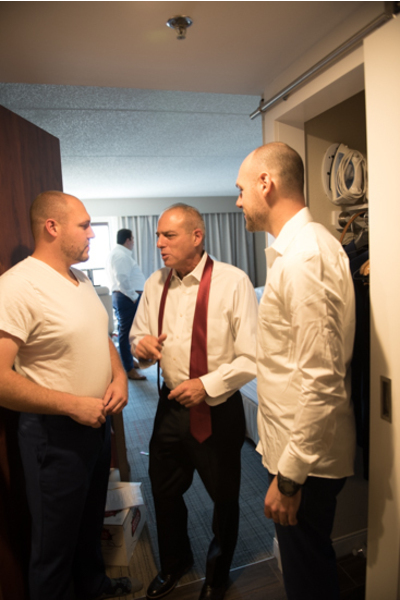 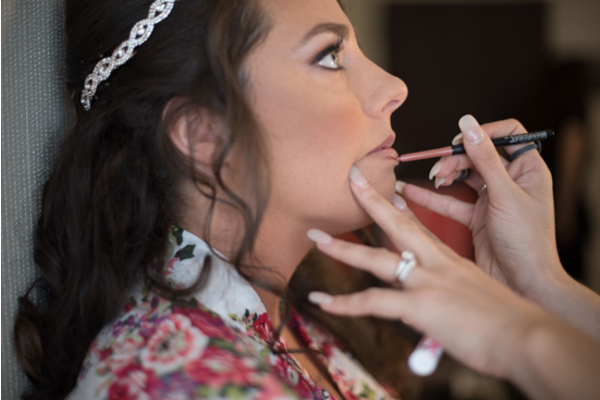 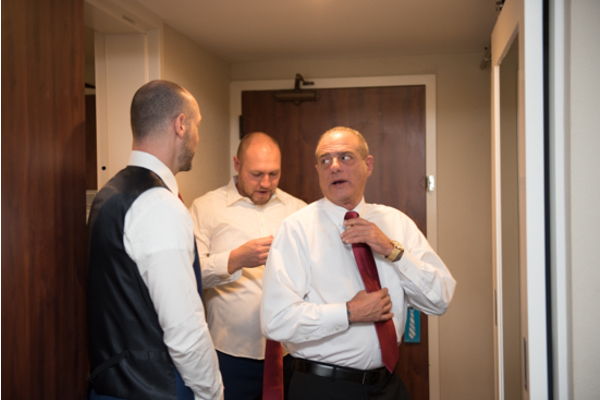 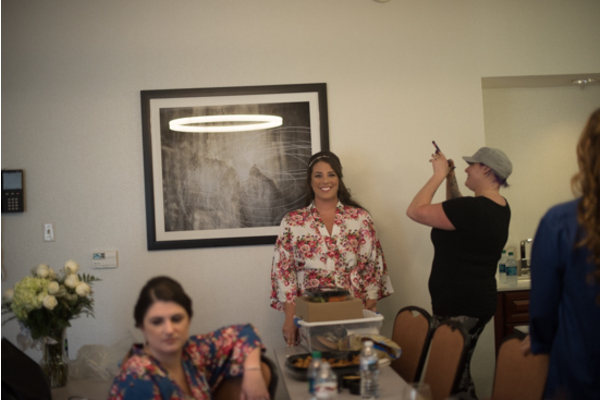 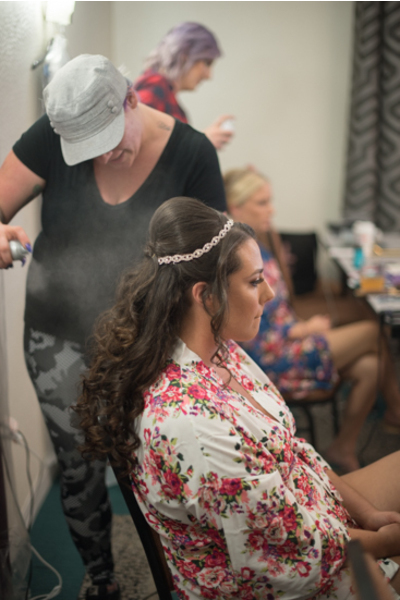 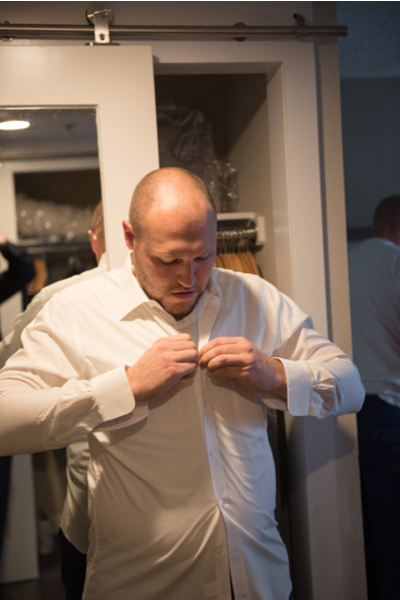 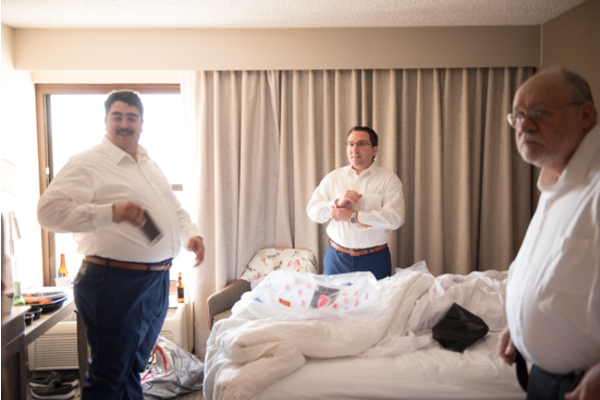 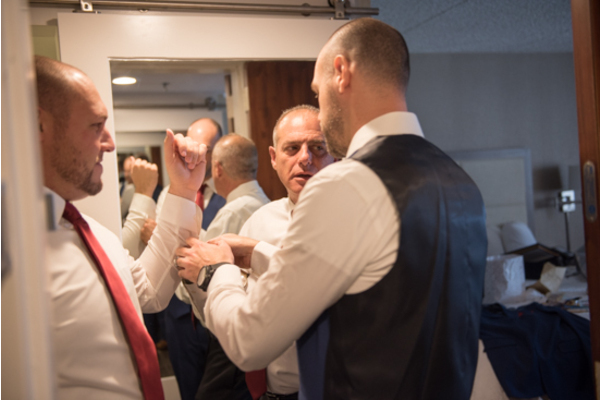 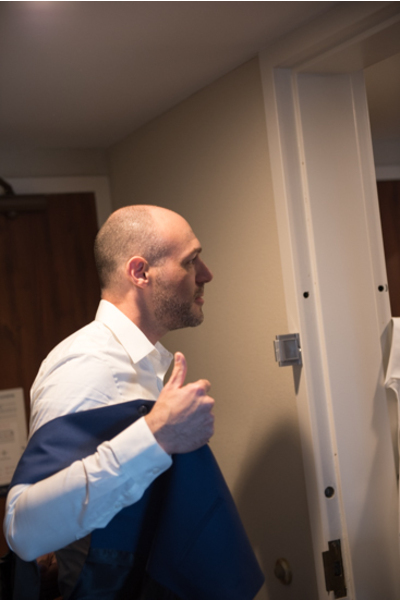 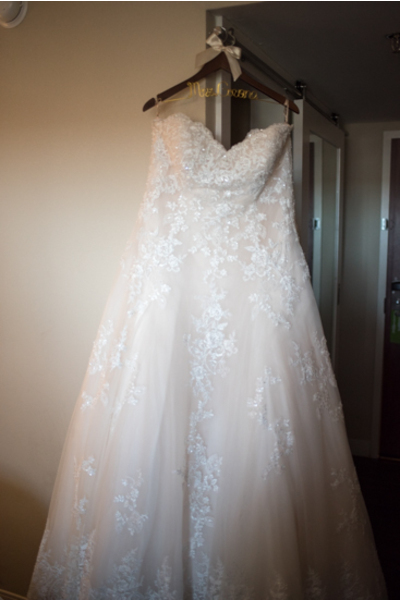 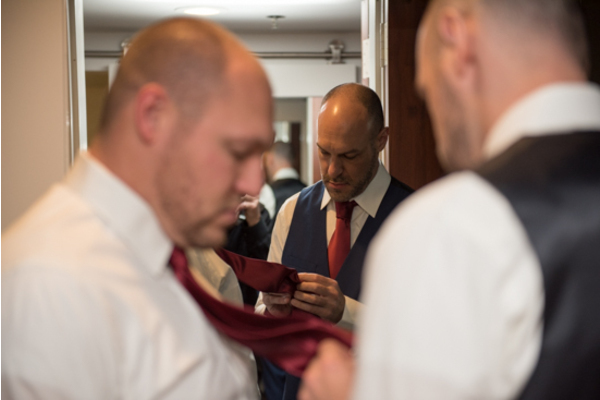 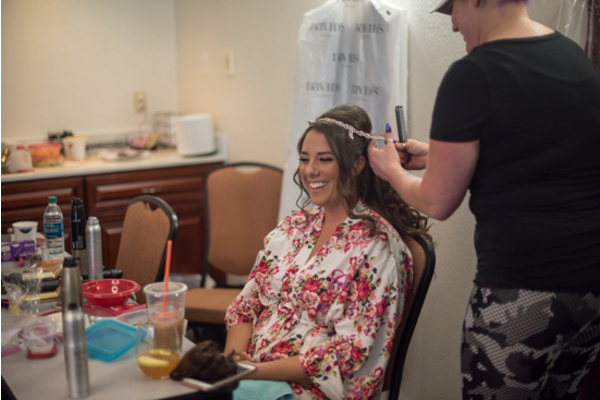 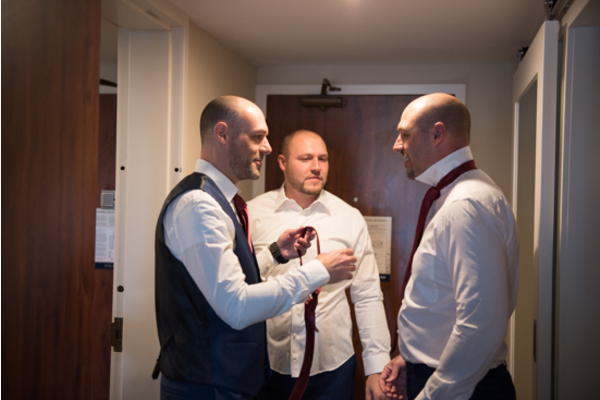 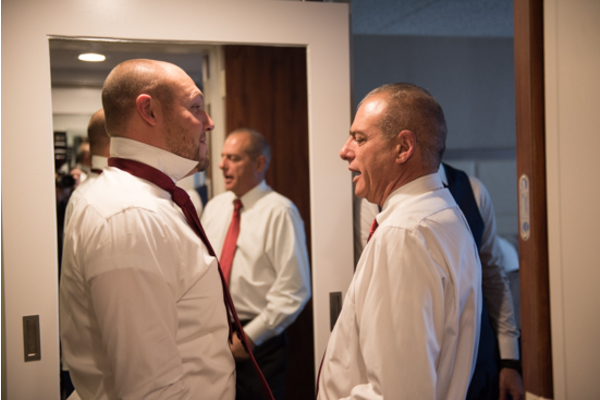 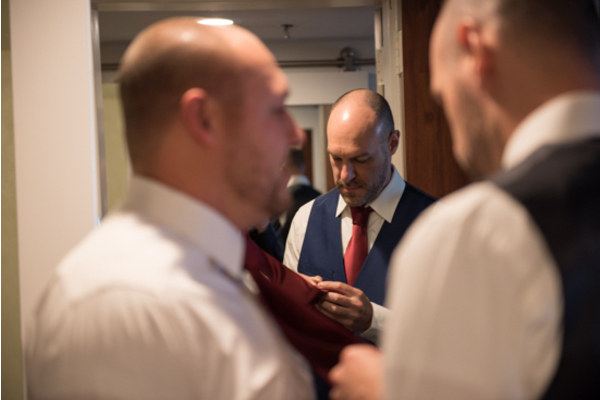 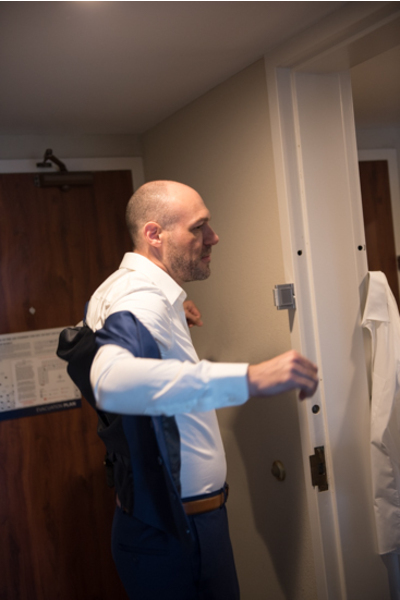 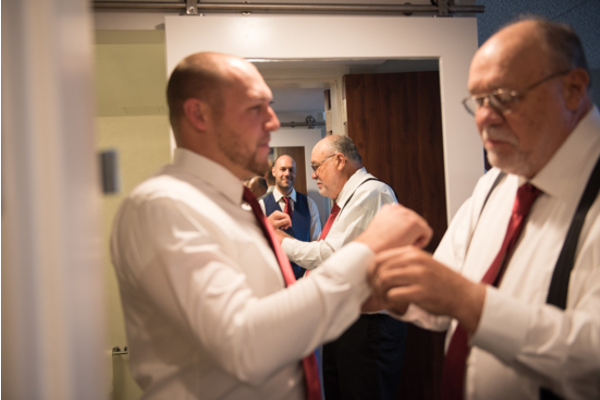 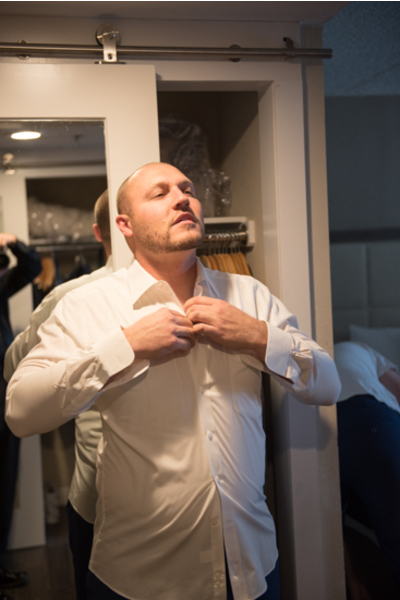 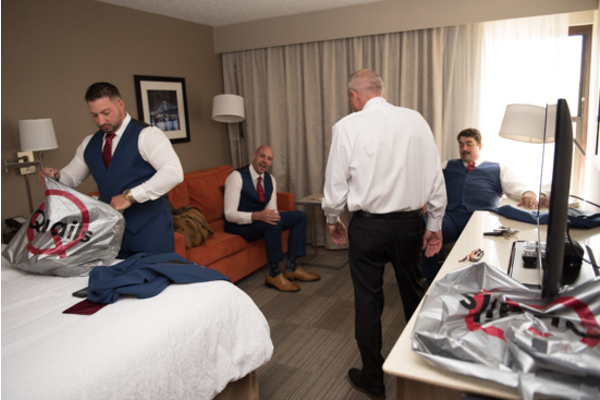 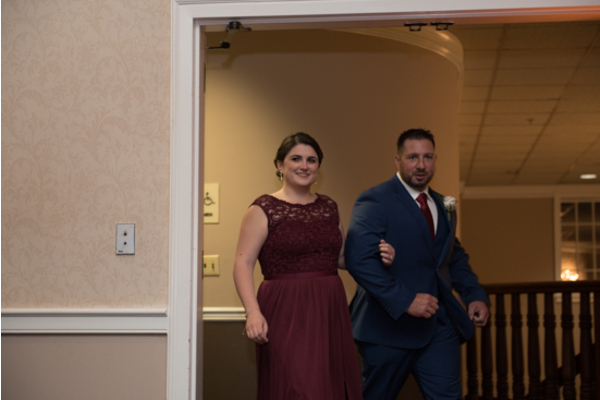 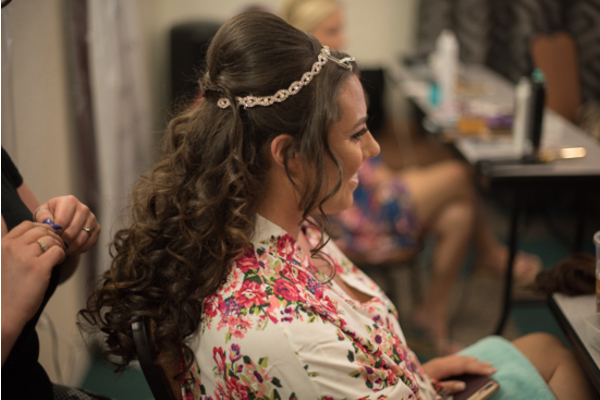 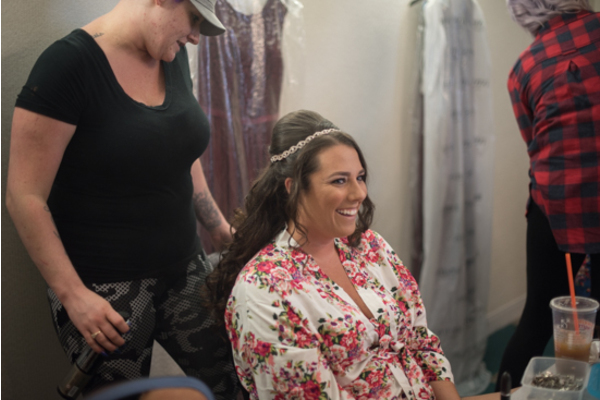 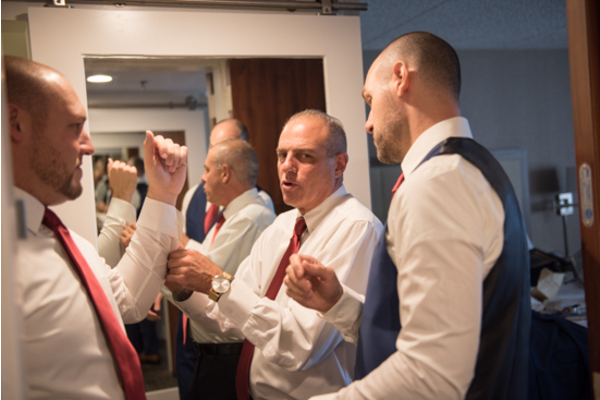 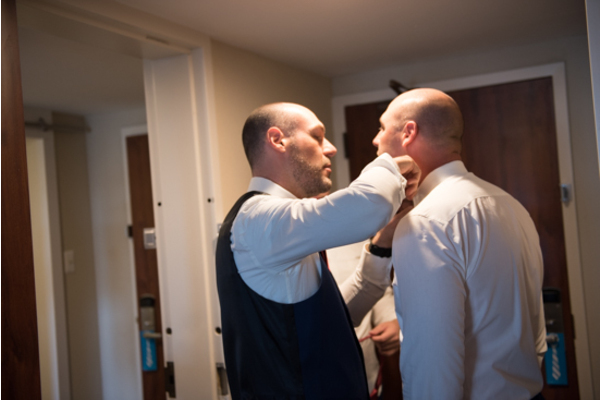 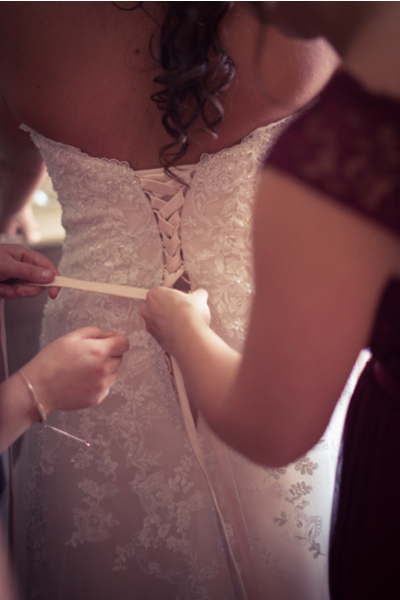 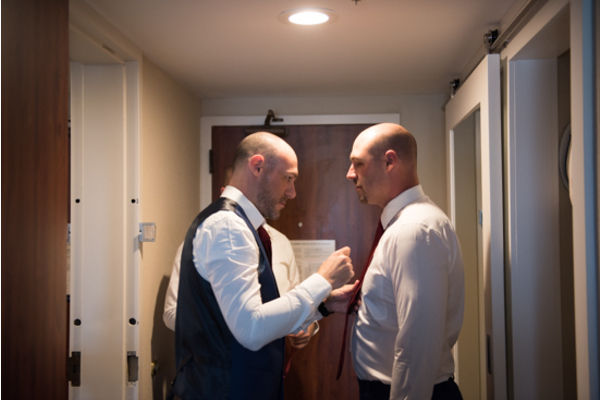 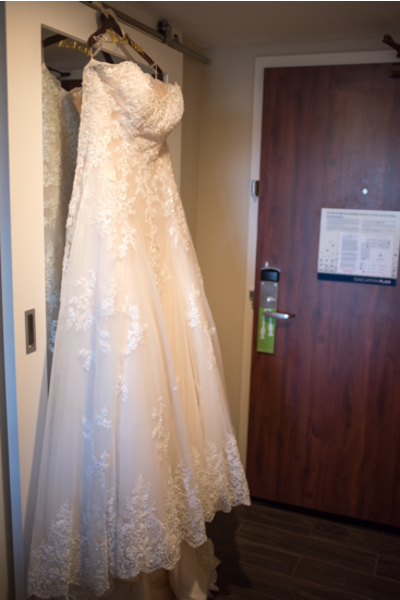 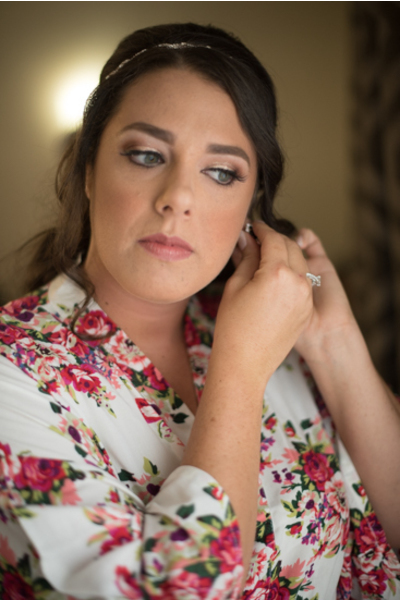 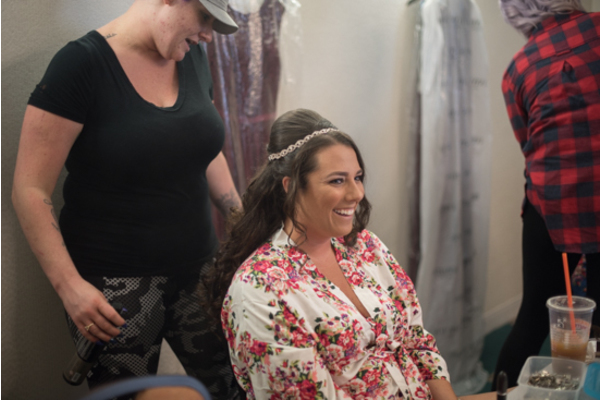 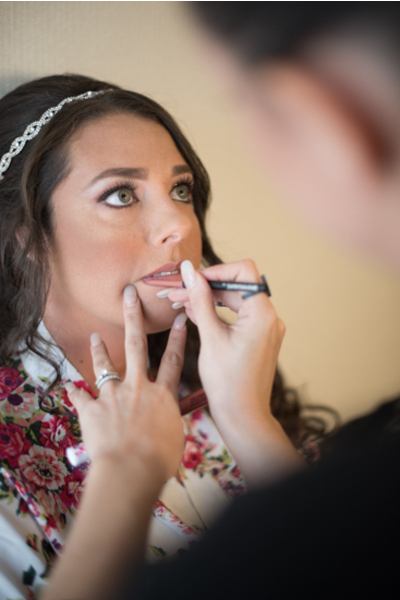 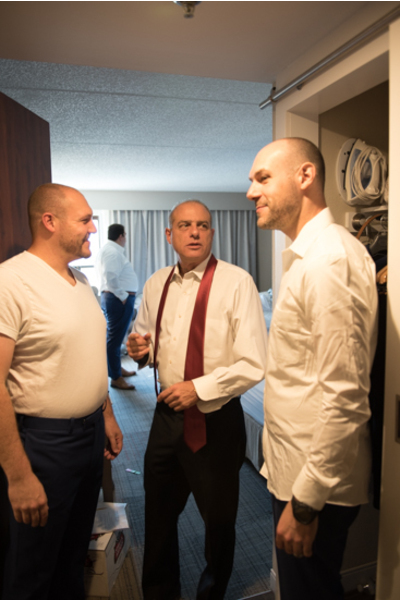 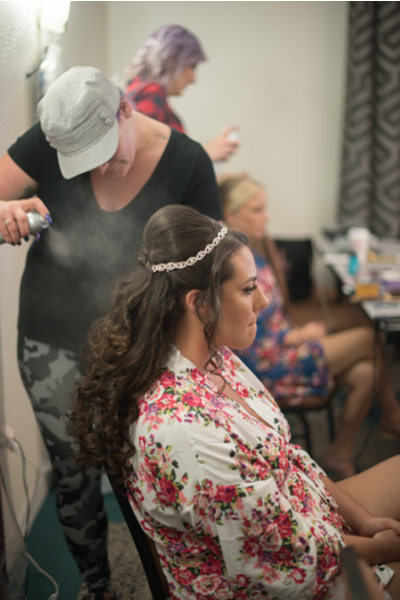 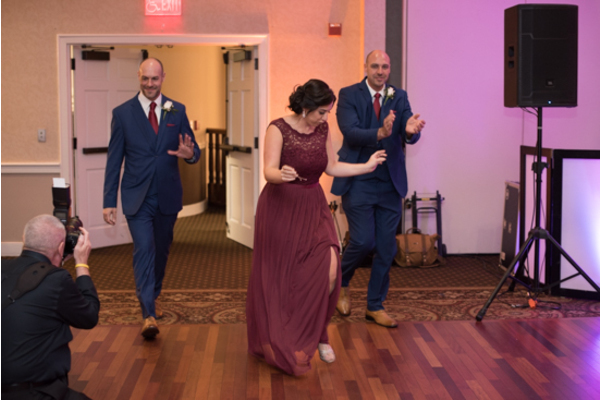 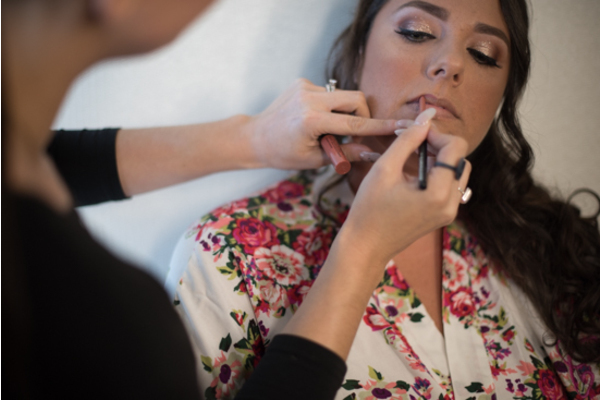 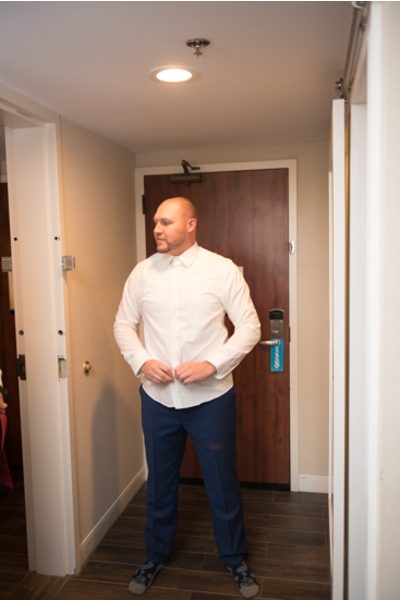 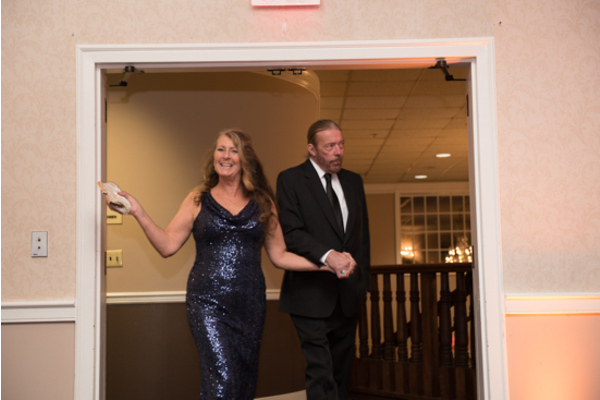 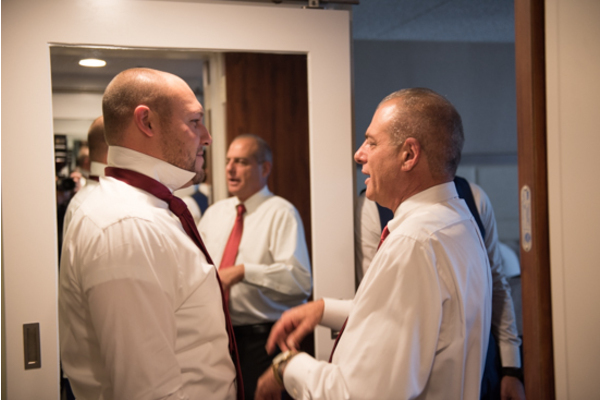 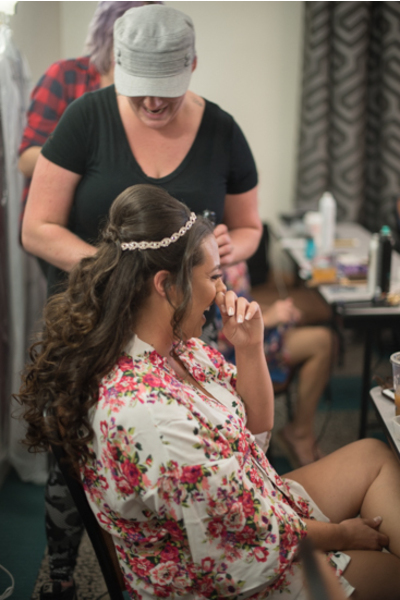 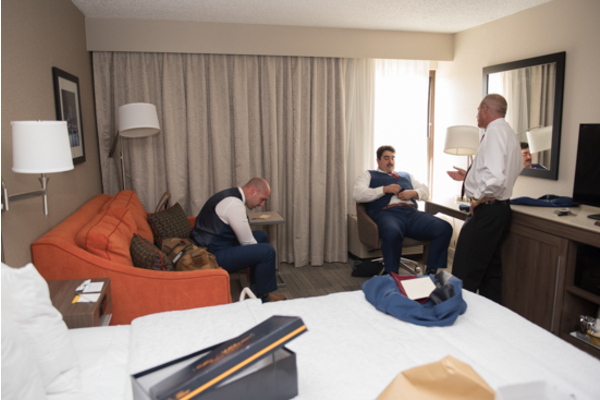 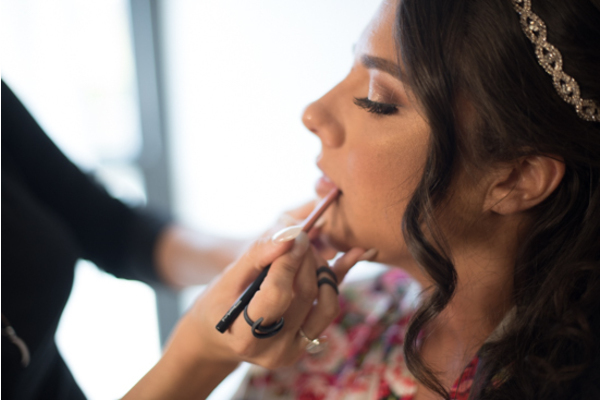 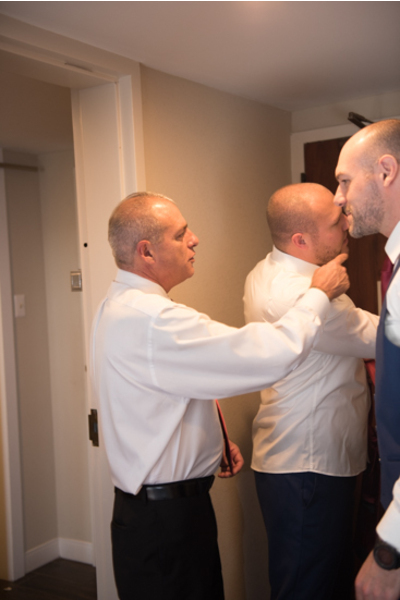 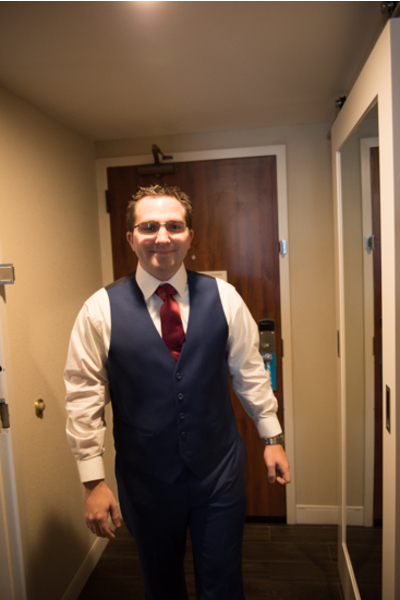 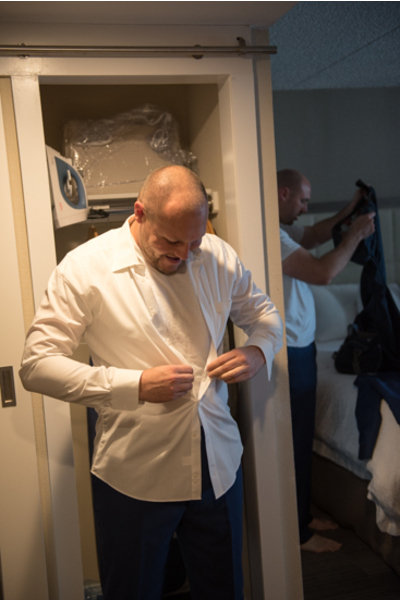 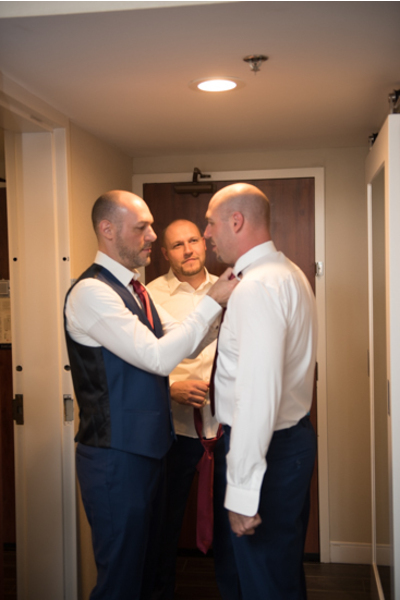 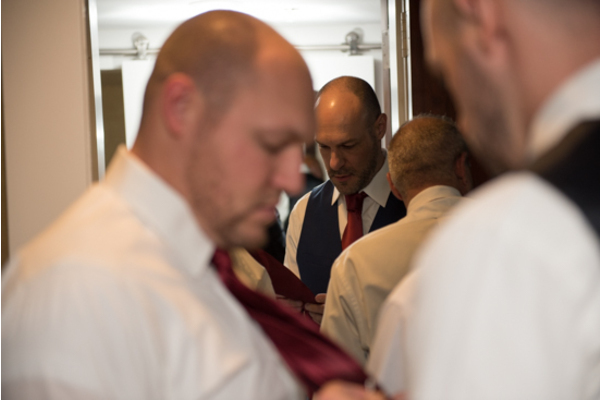 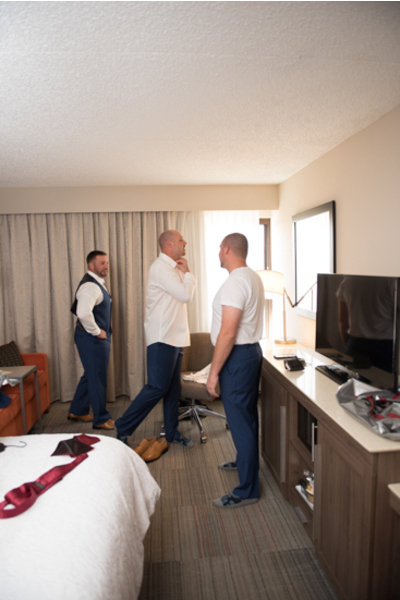 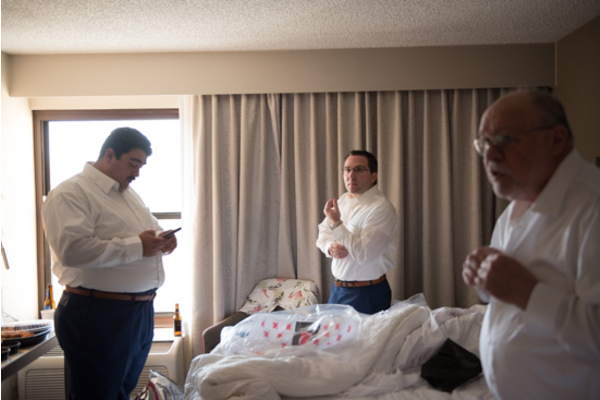 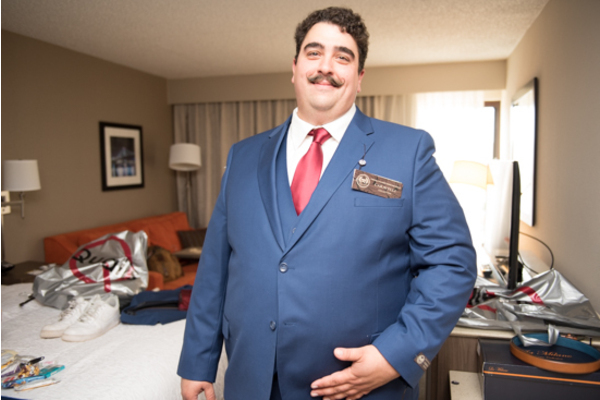 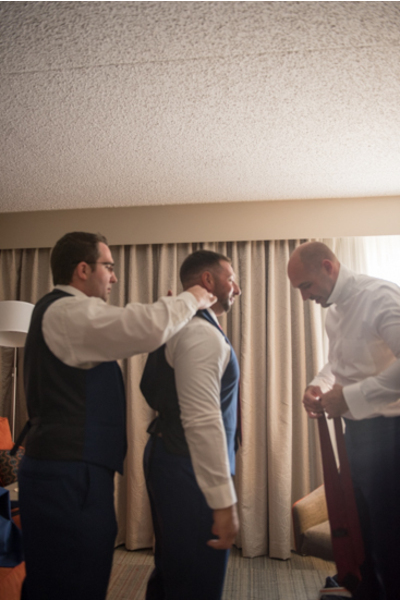 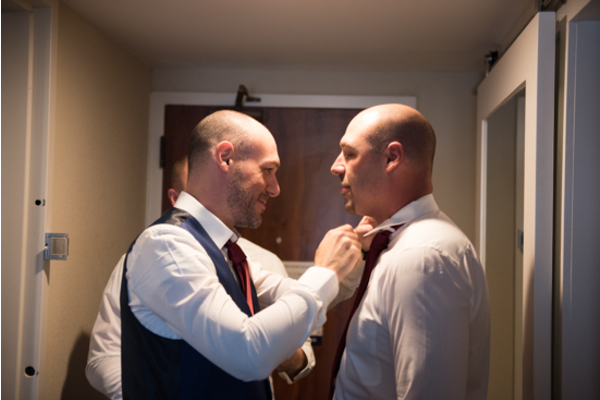 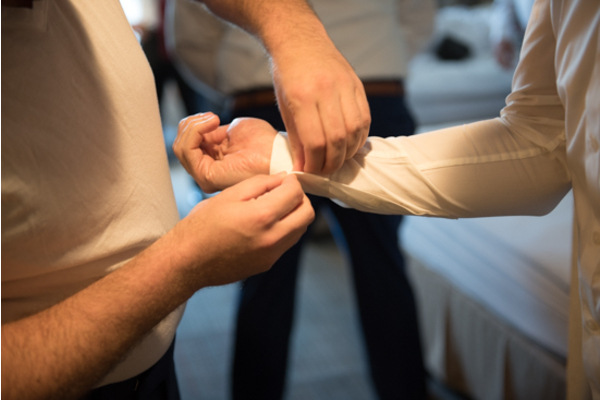 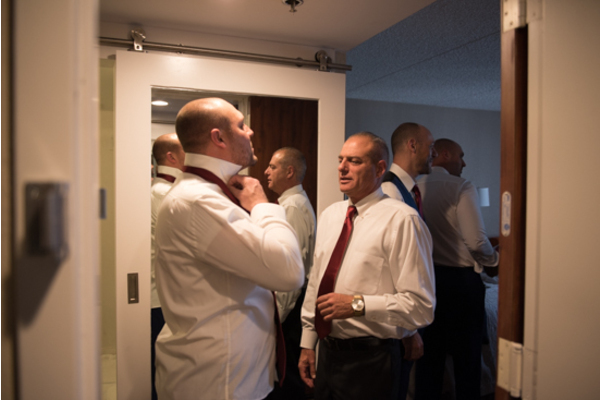 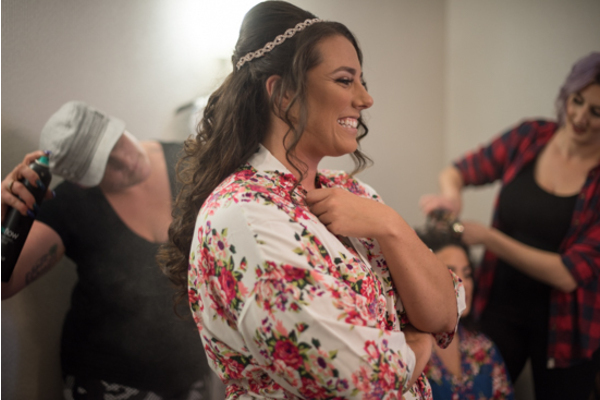 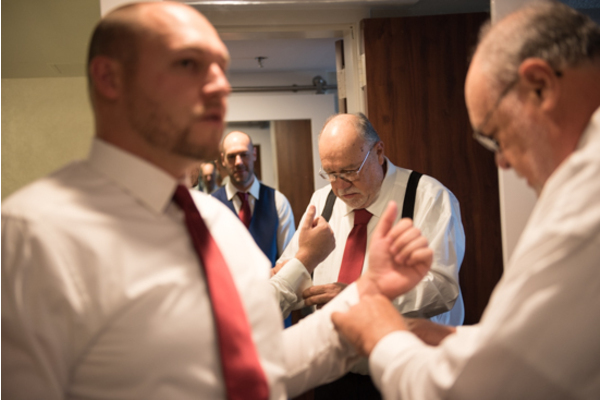 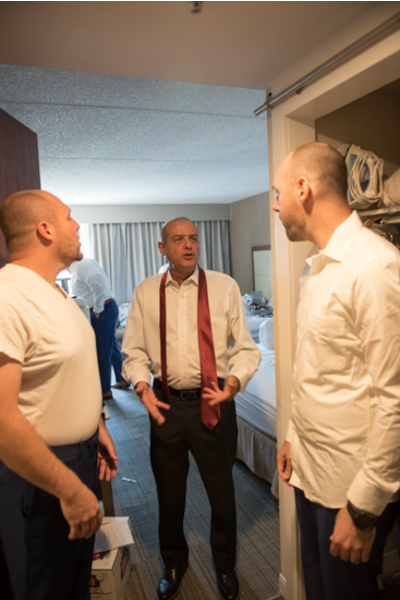 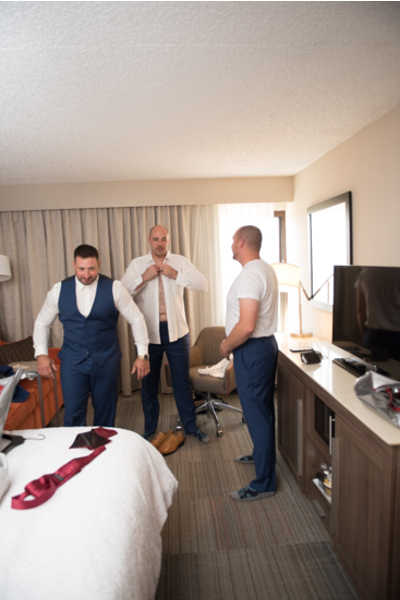 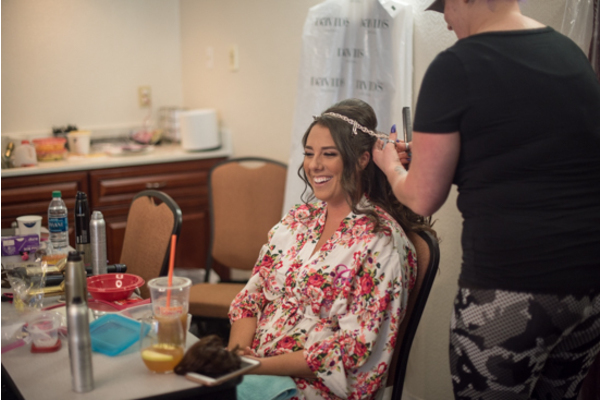 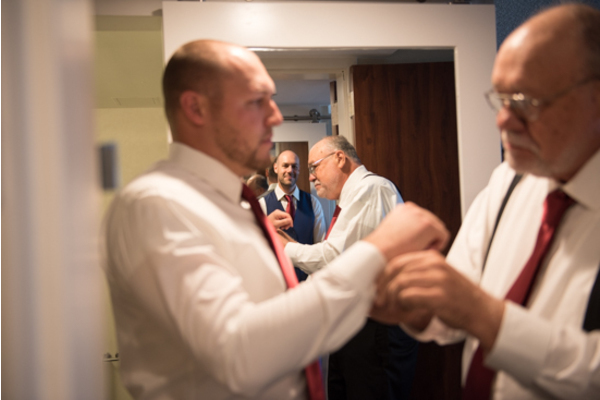 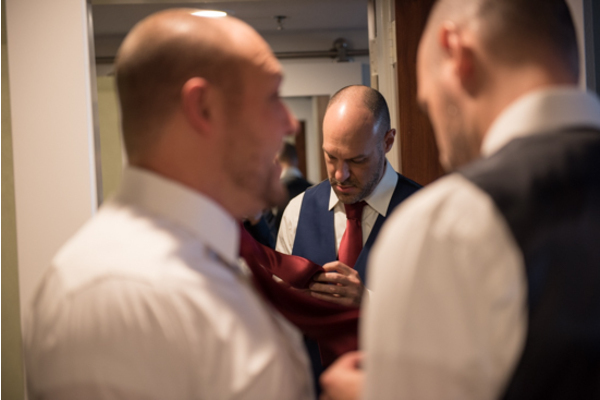 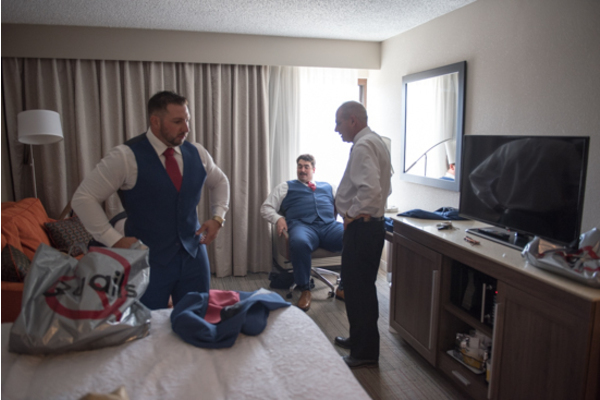 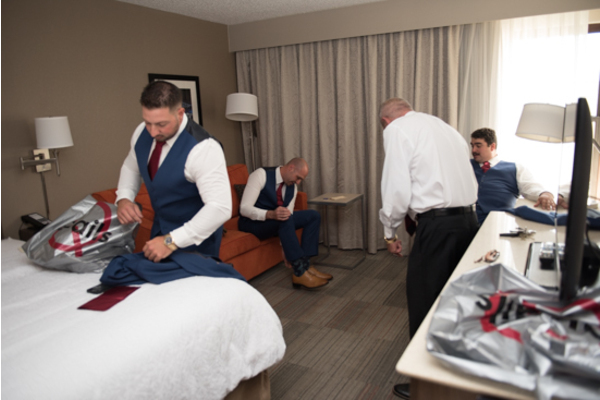 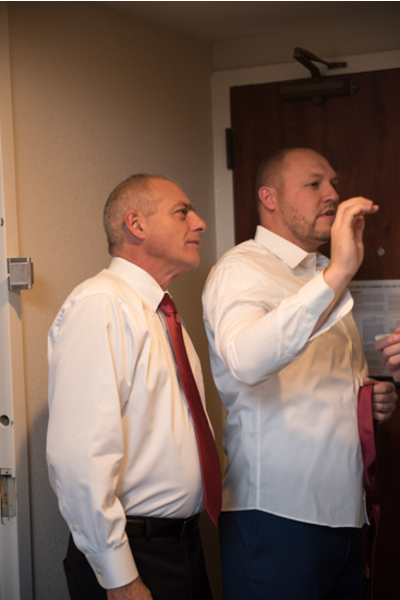 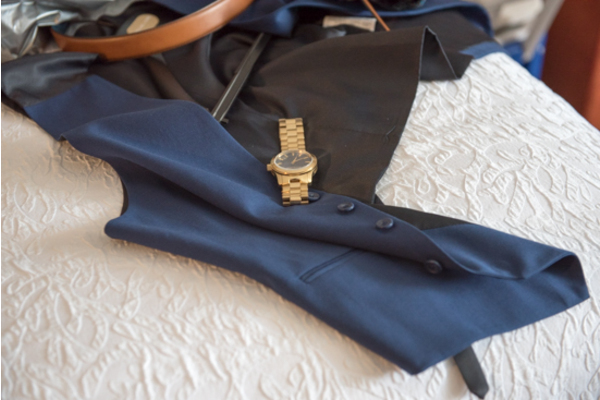 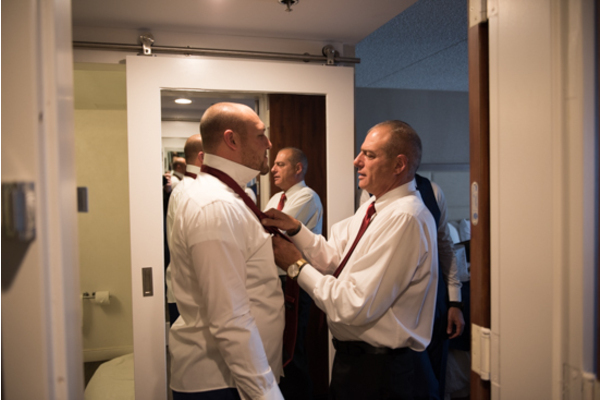 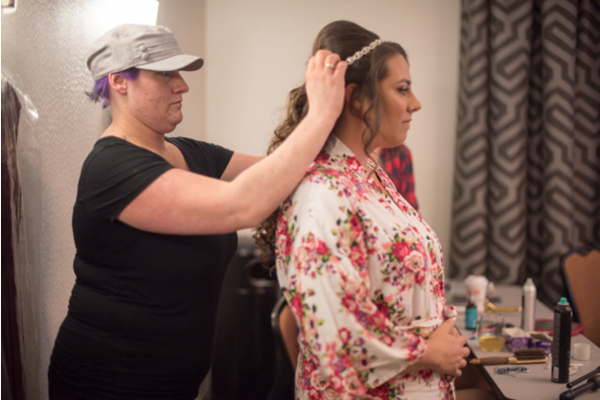 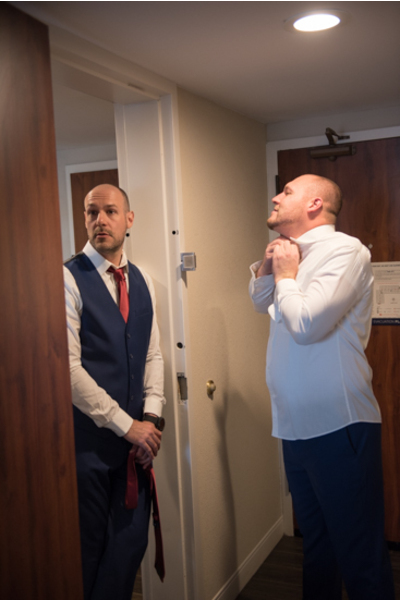 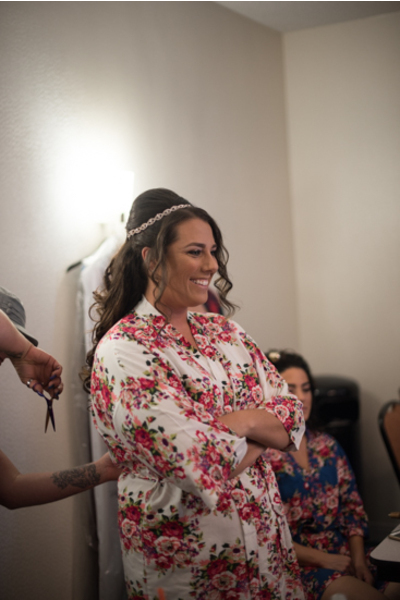 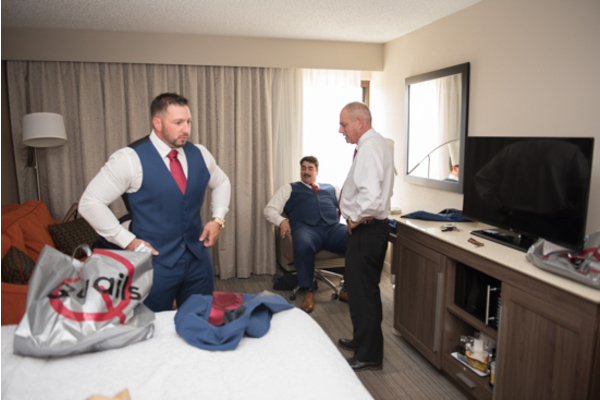 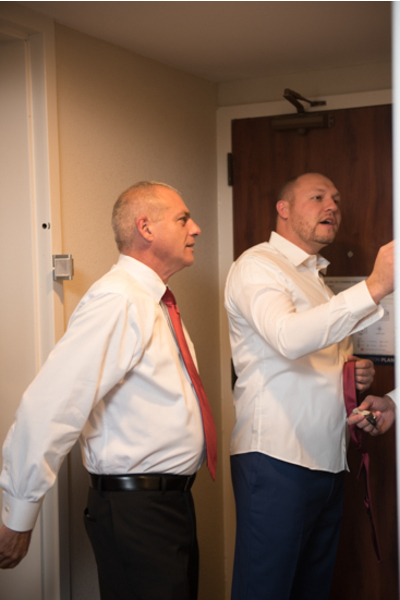 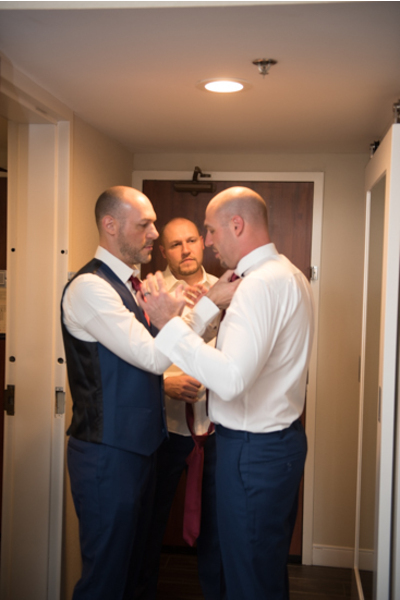 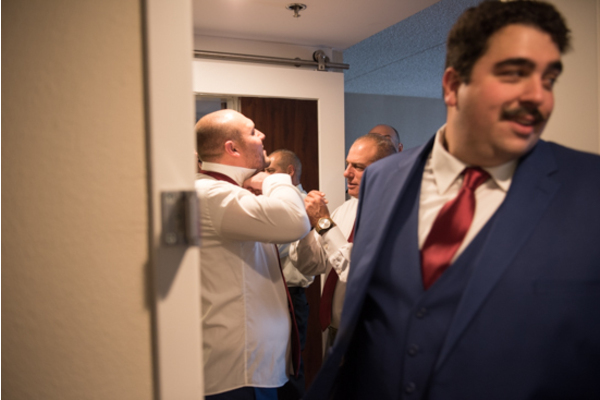 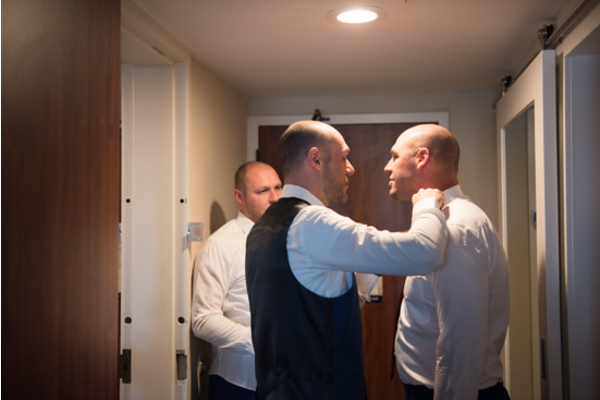 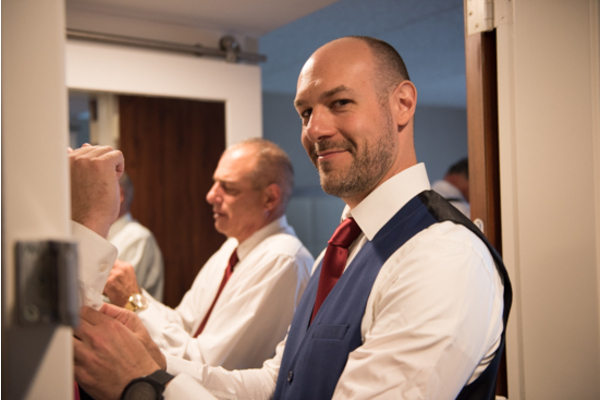 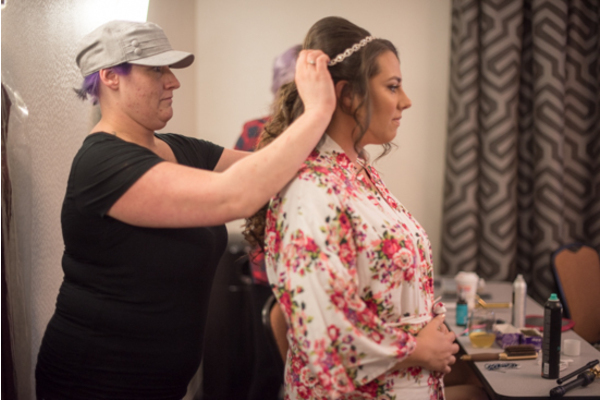 After putting on the finishing touches, the beautiful bride-to-be stepped into her one of a kind lace-up gown in preparation for walking down the aisle, while Gary was in the other room getting ready with his groomsmen! 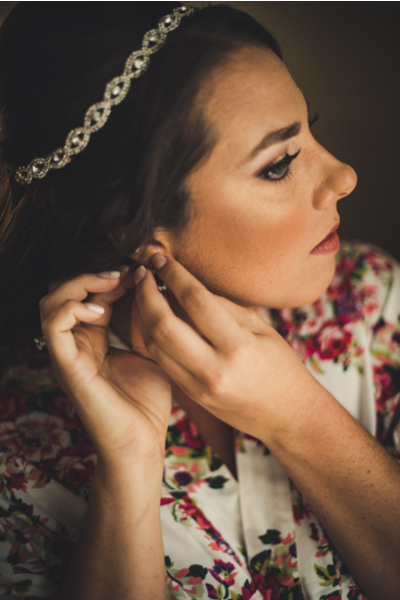 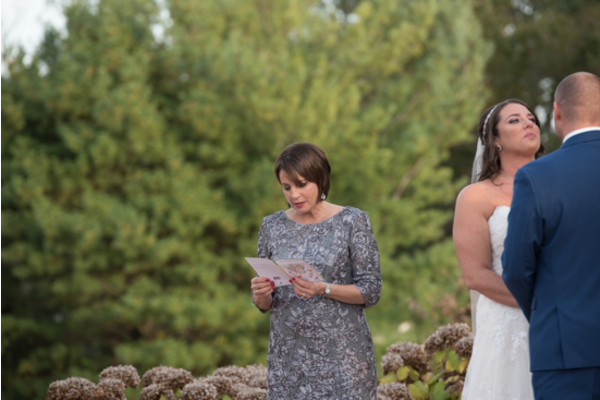 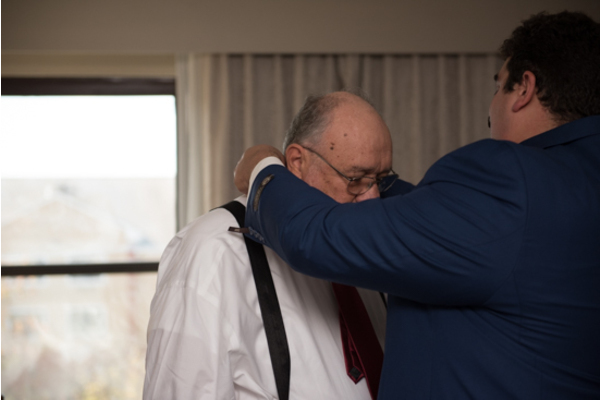 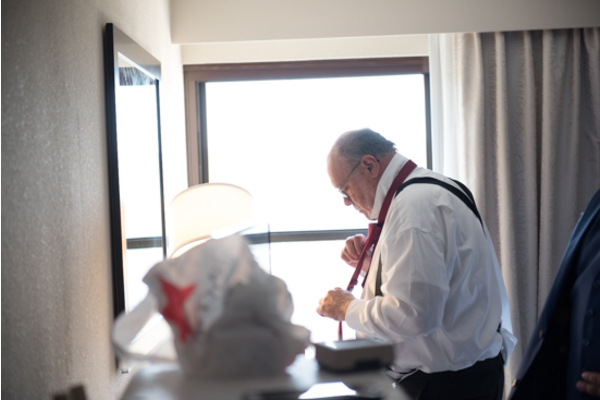 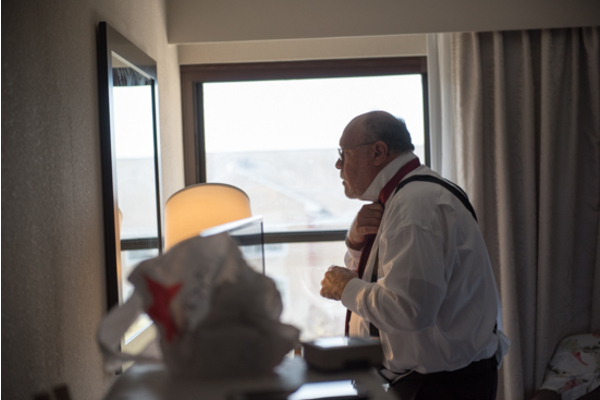 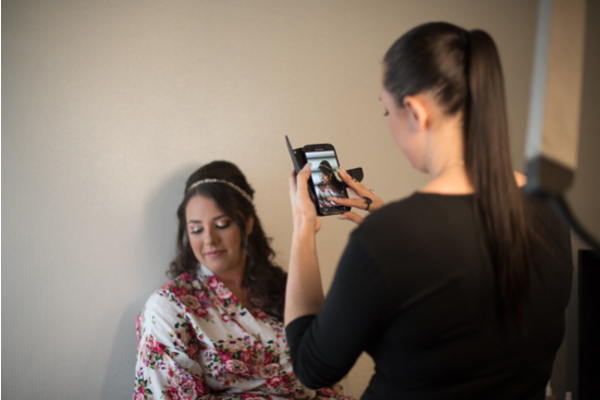 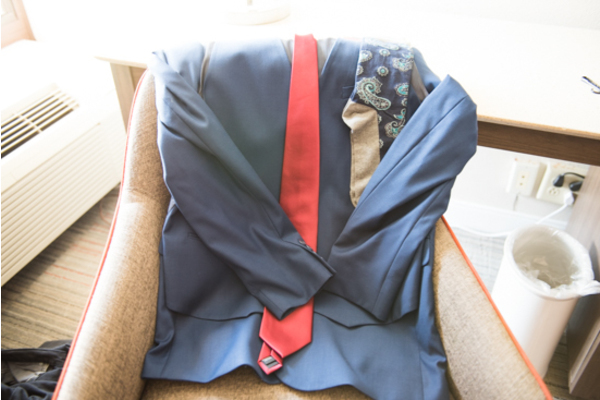 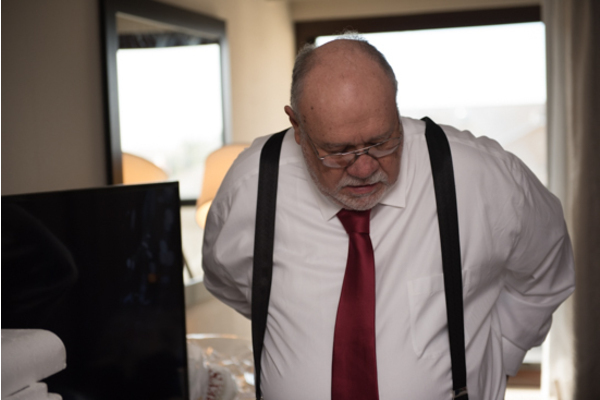 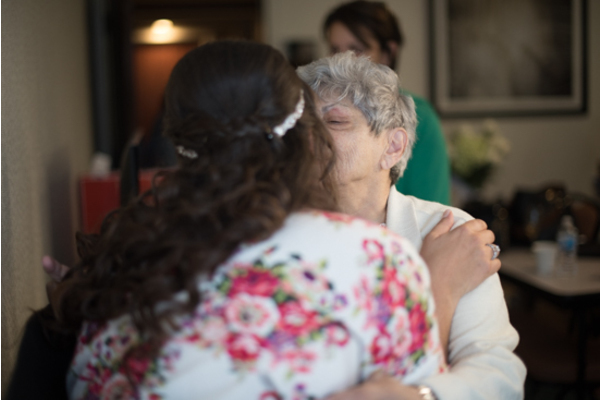 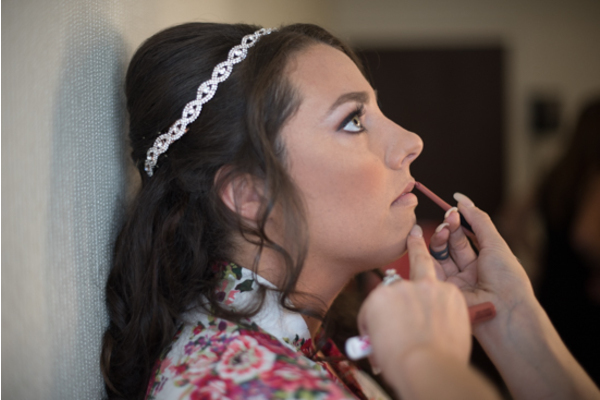 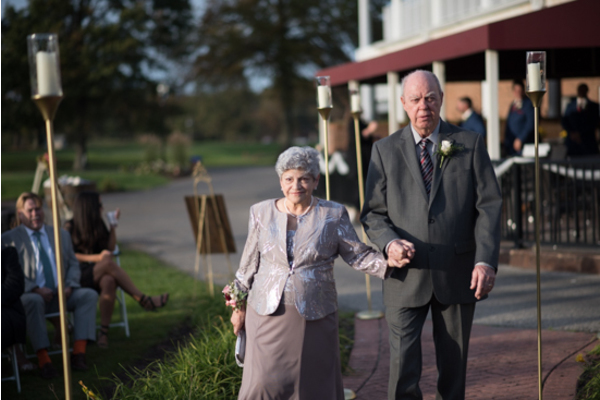 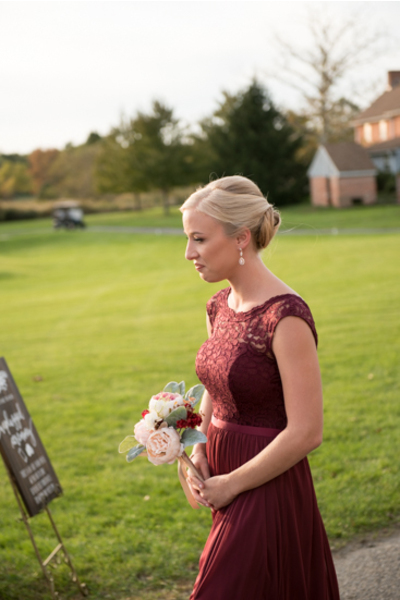 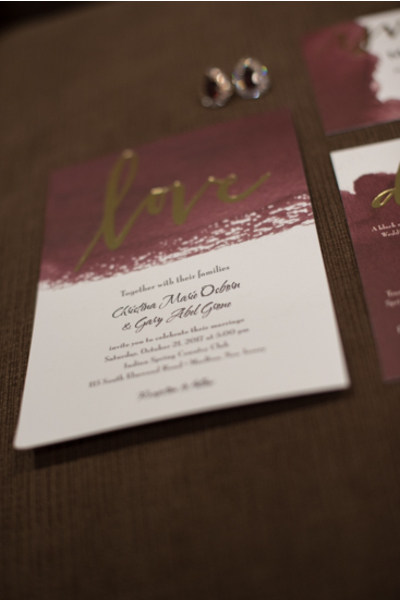 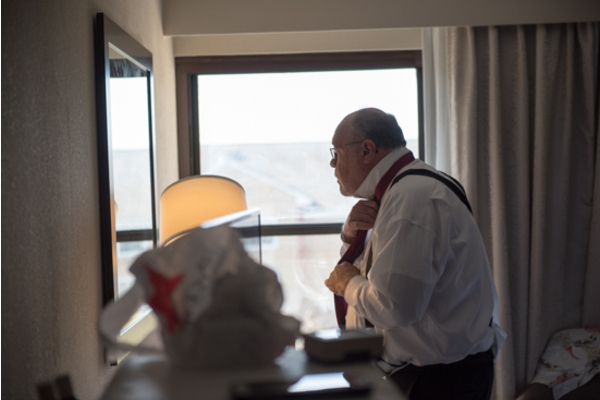 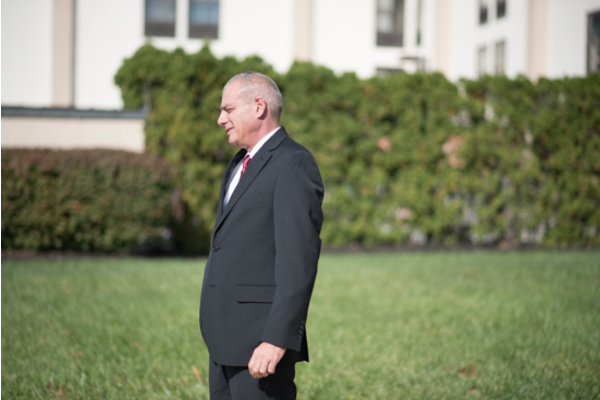 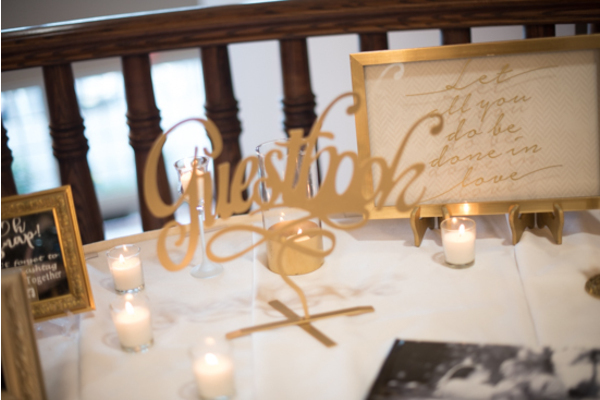 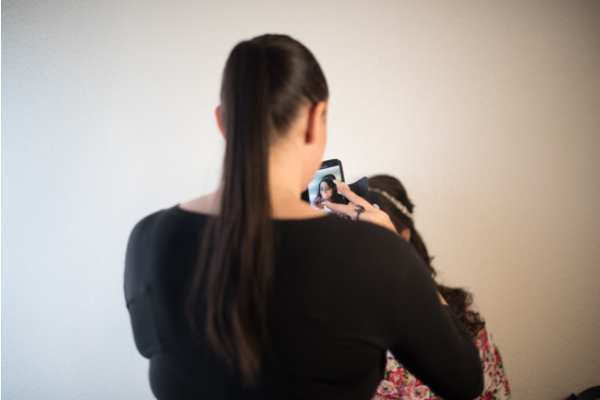 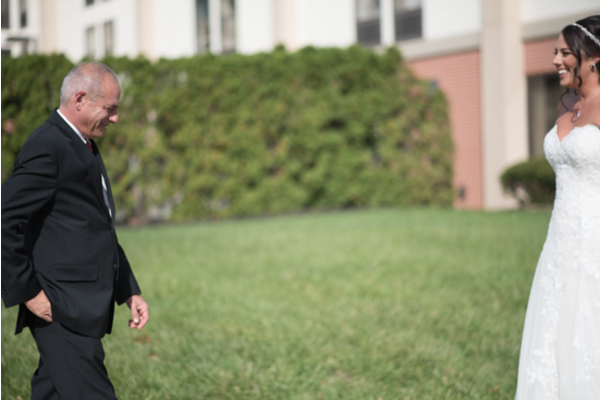 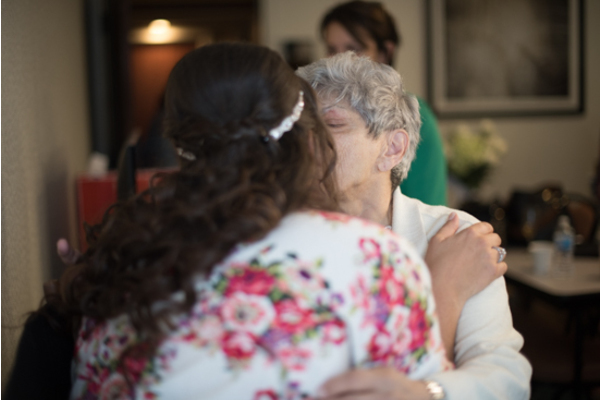 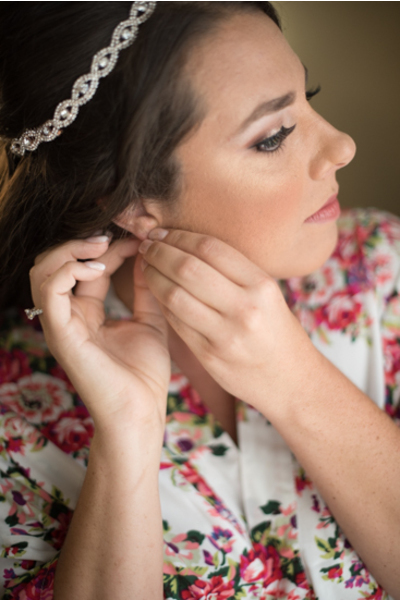 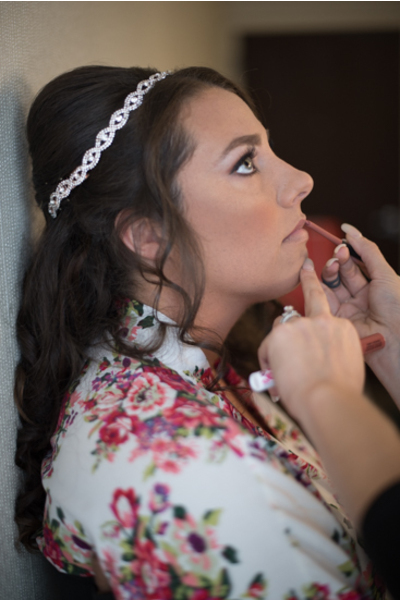 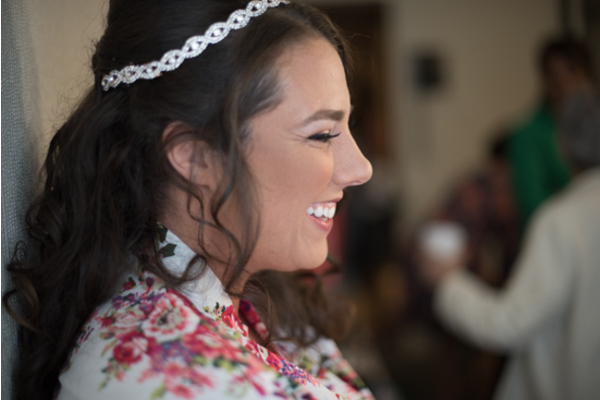 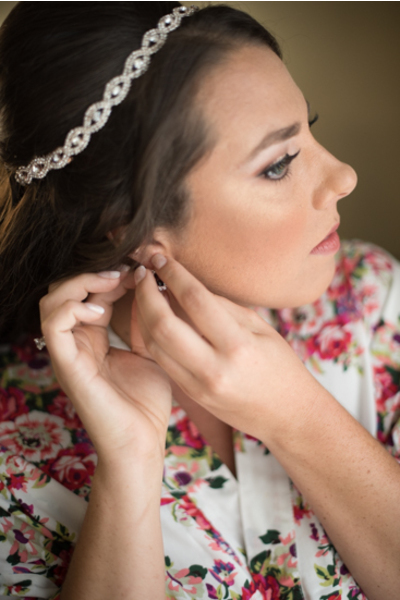 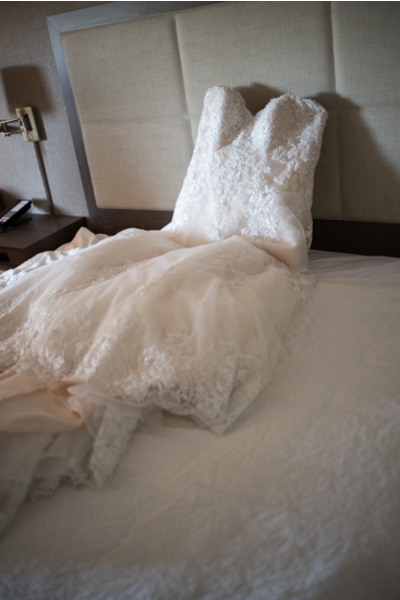 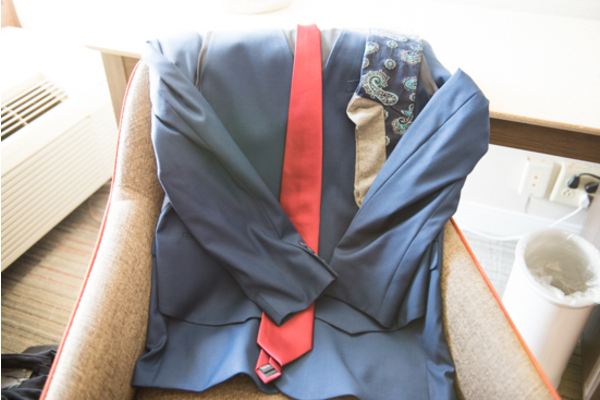 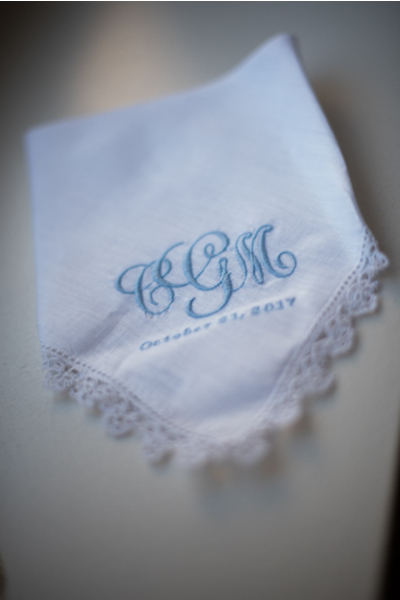 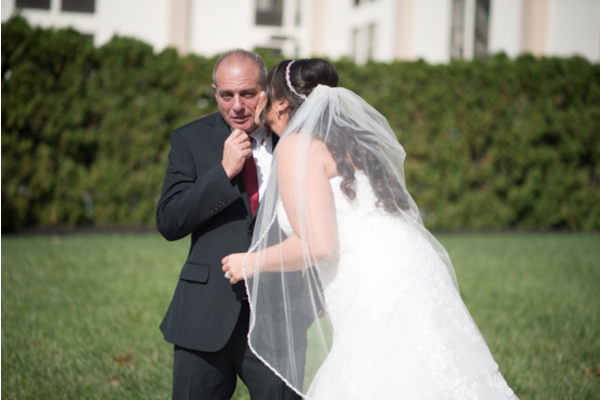 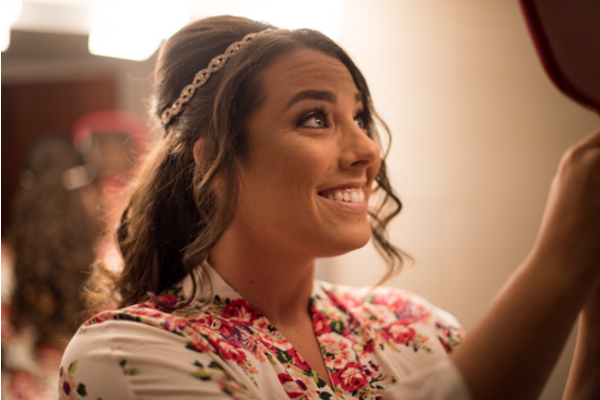 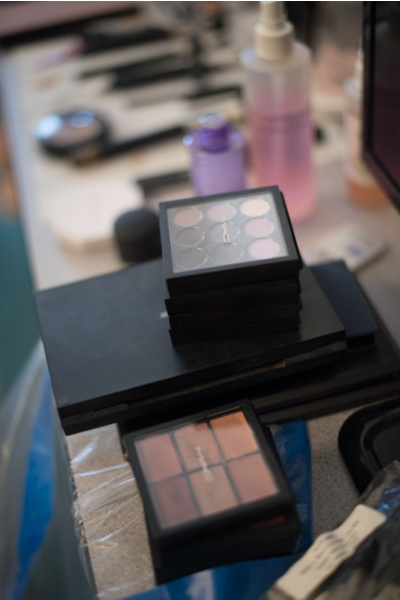 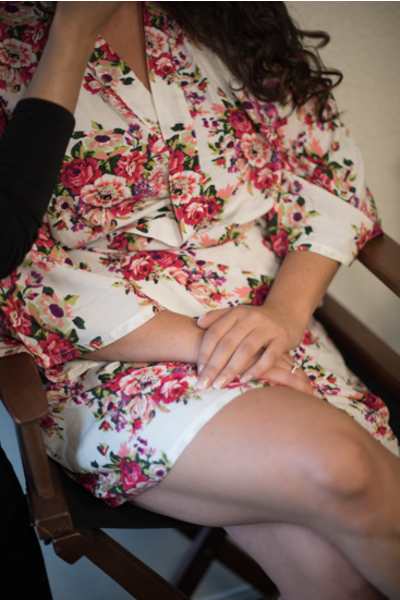 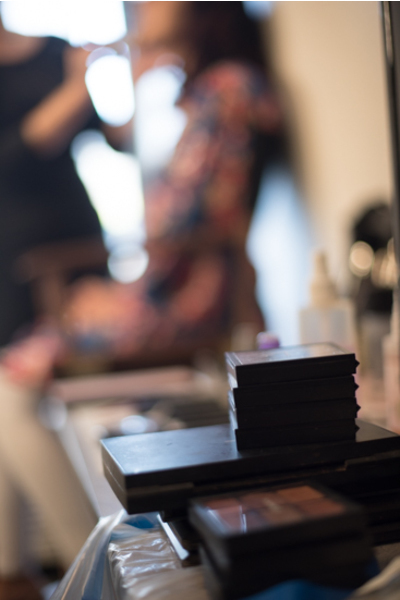 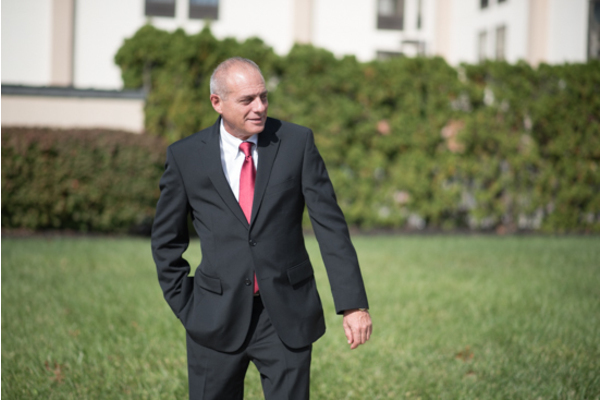 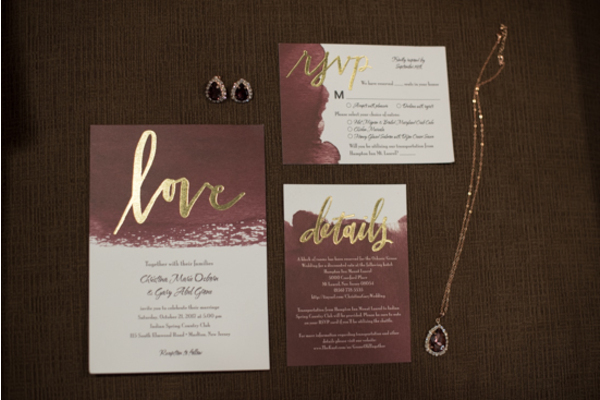 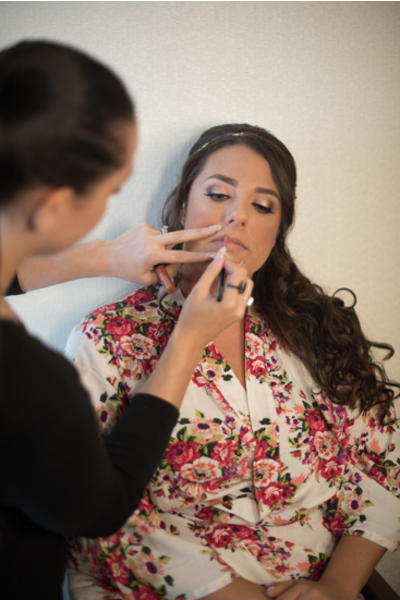 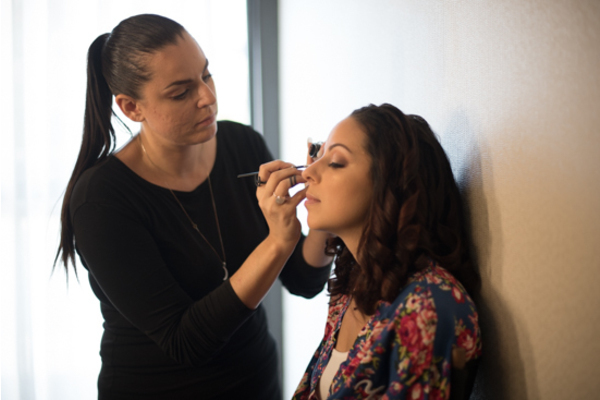 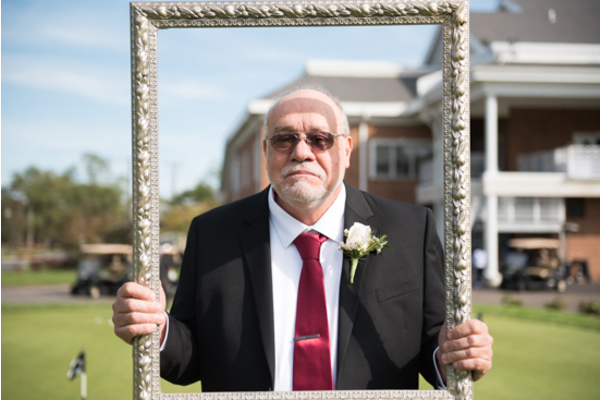 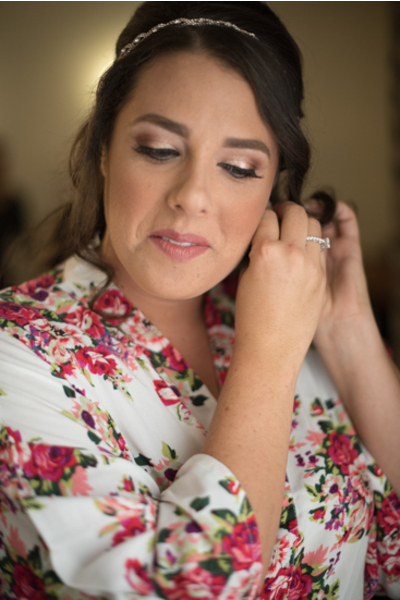 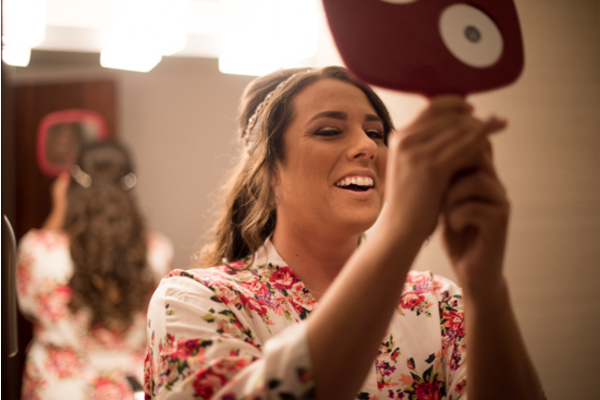 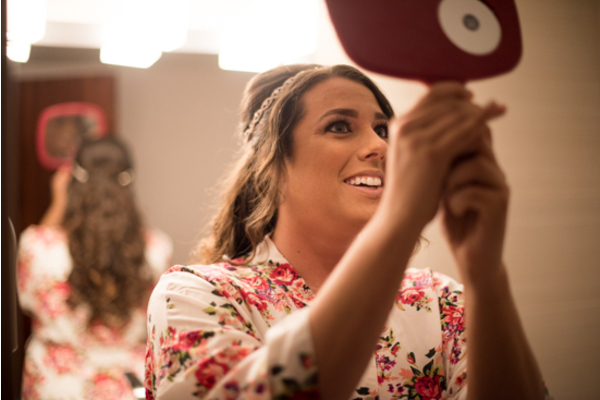 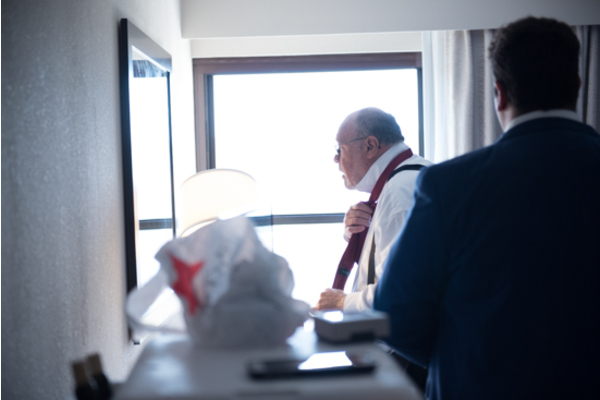 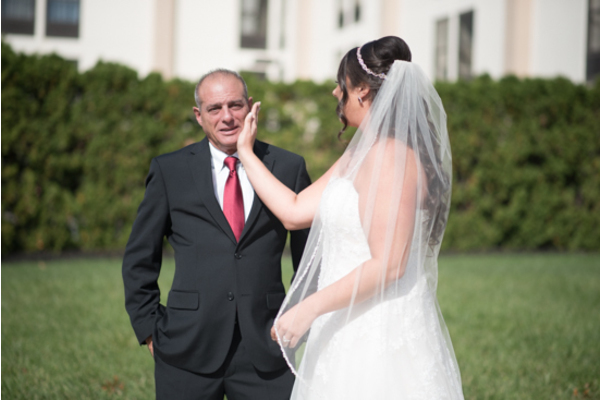 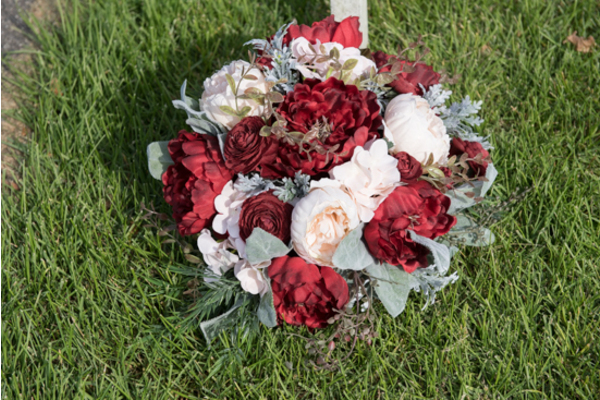 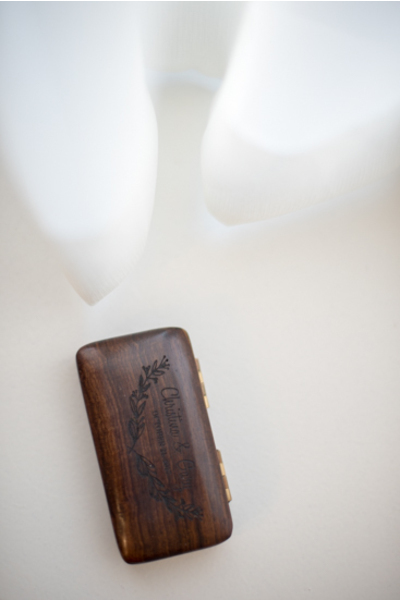 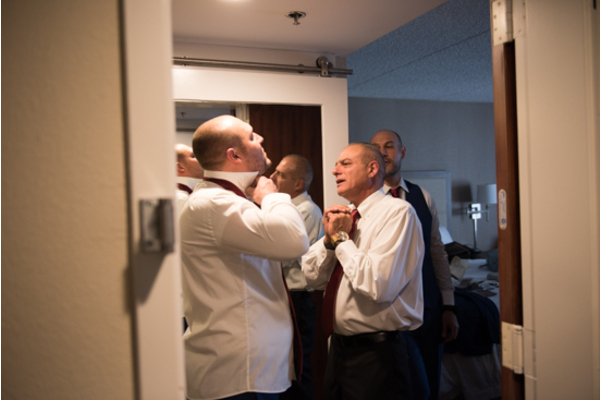 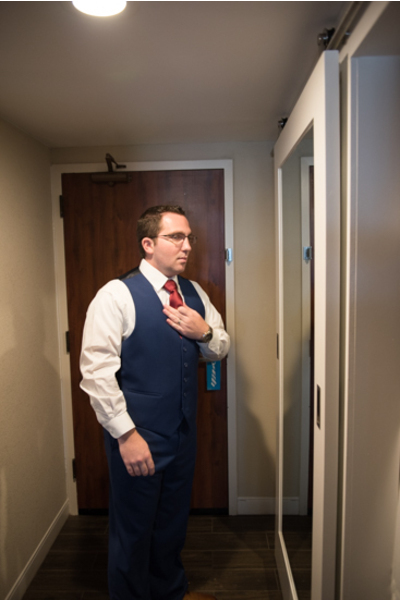 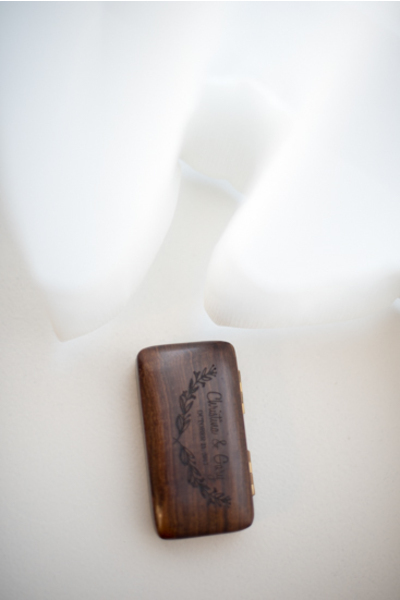 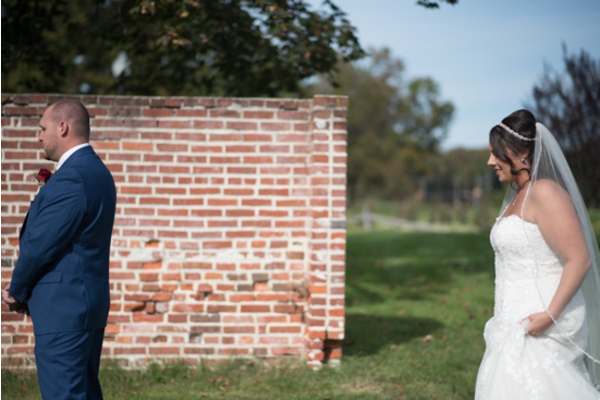 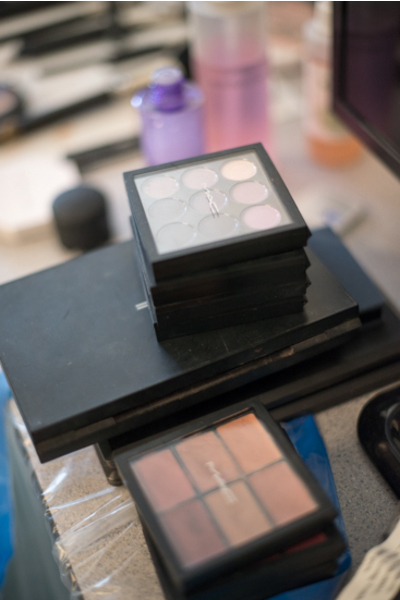 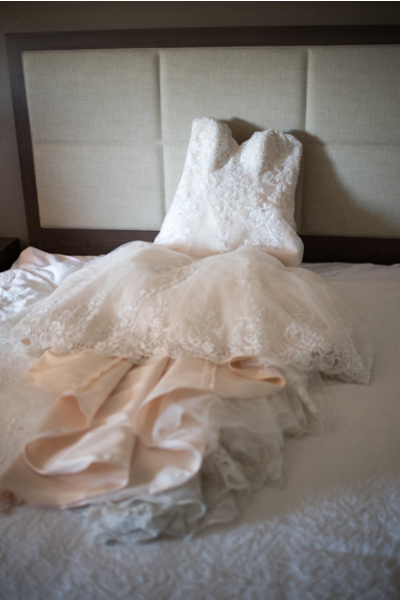 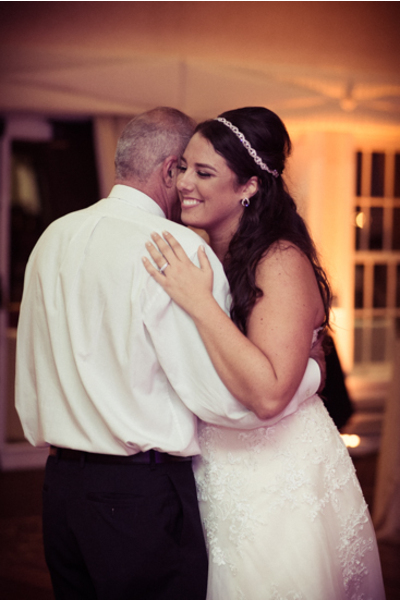 Before saying her vows, Christina had an emotional first look session with her father. 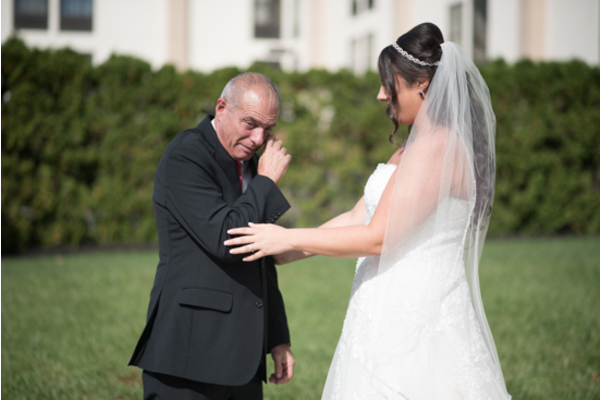 He could not contain his emotions when he saw his daughter all dressed in white for the first time. 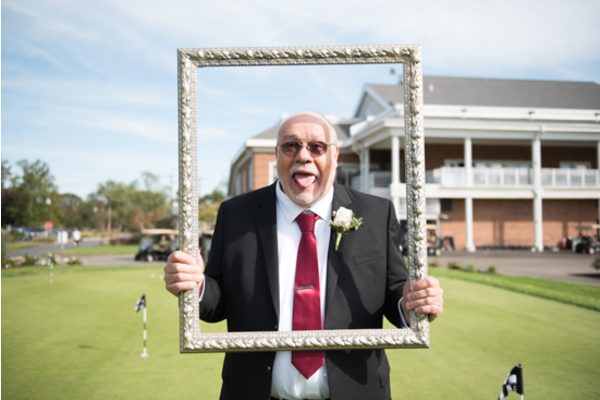 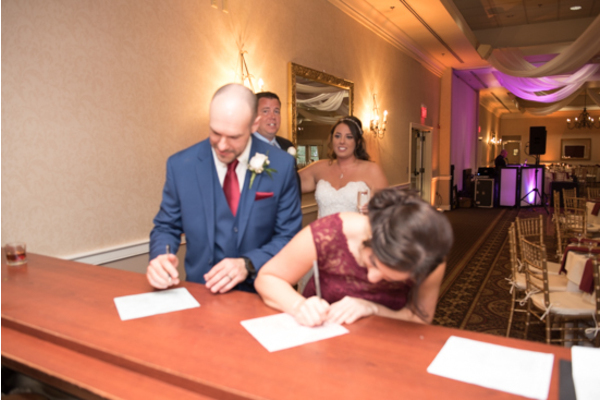 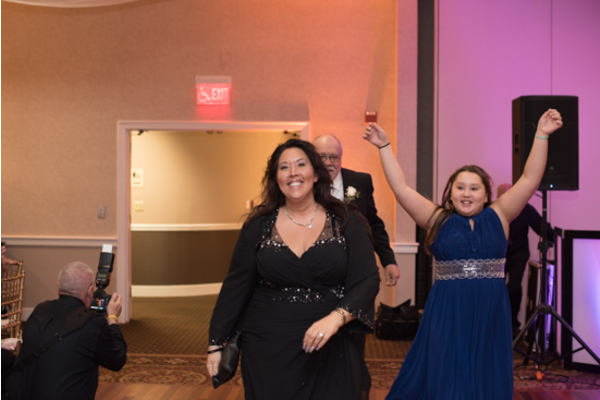 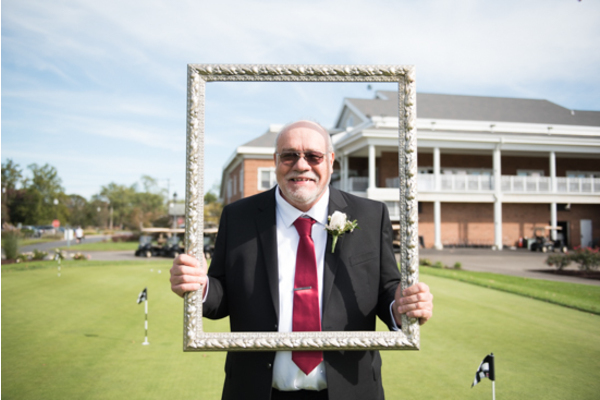 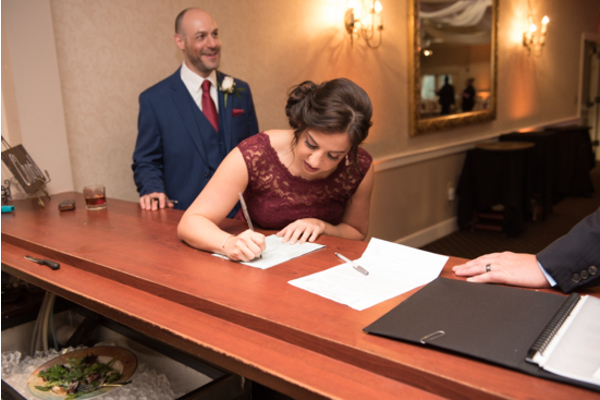 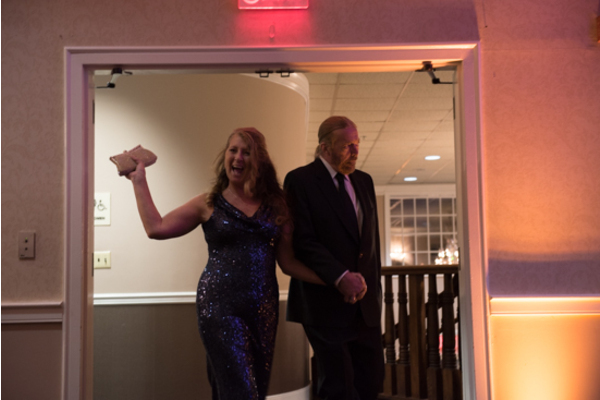 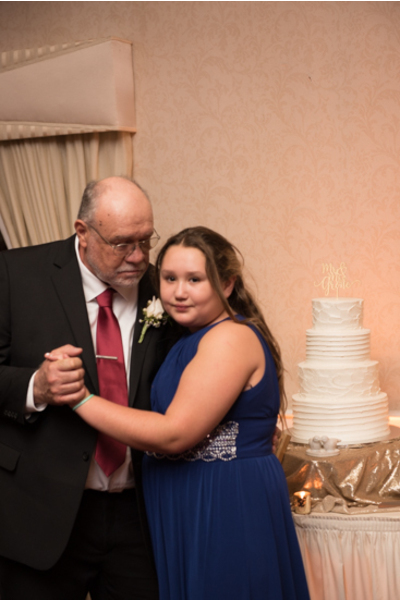 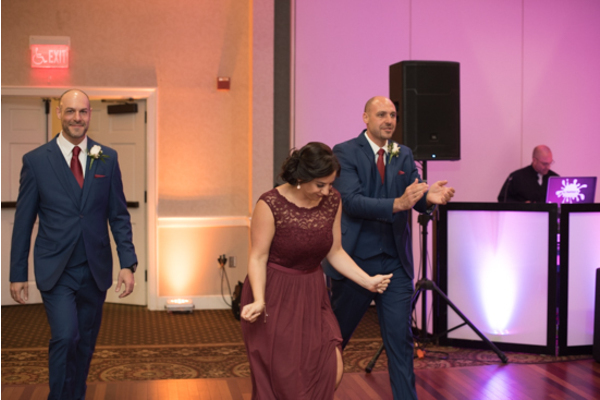 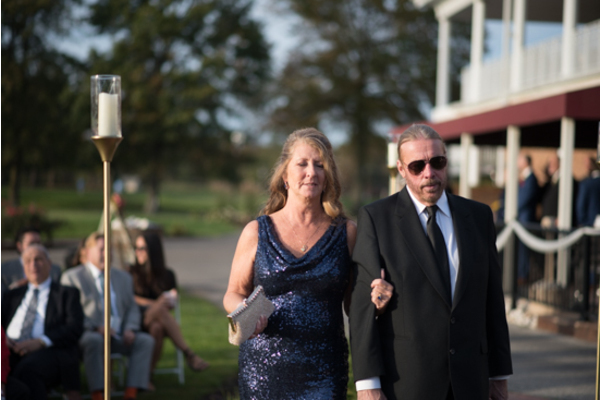 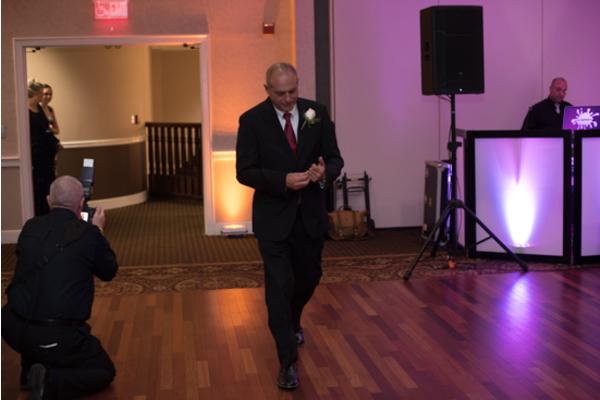 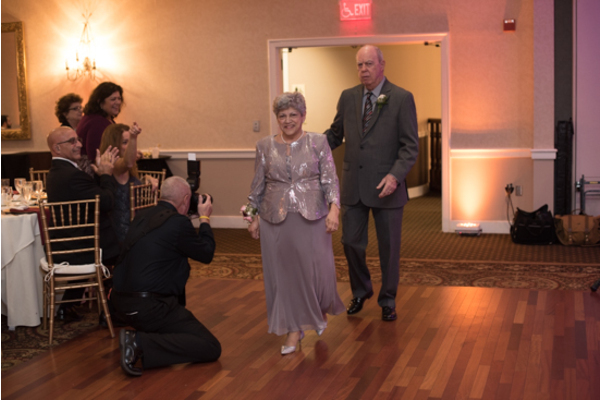 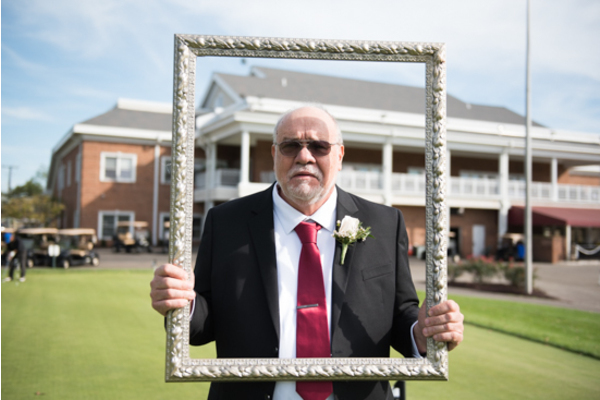 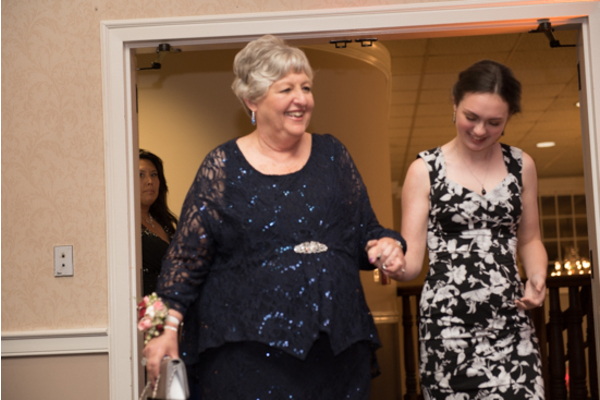 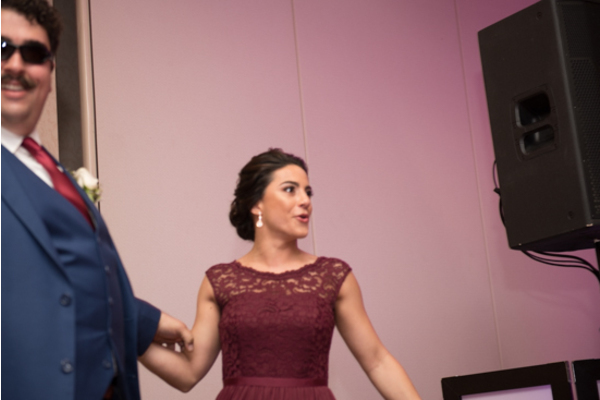 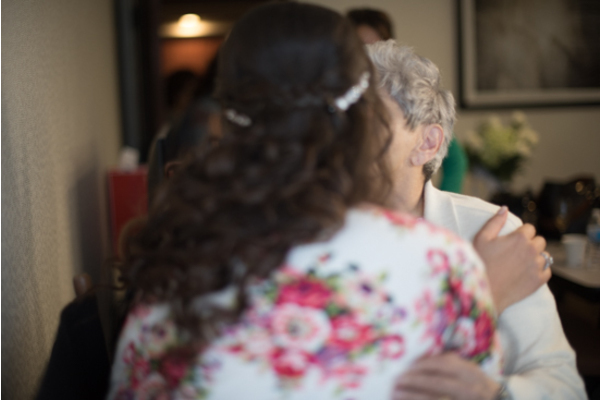 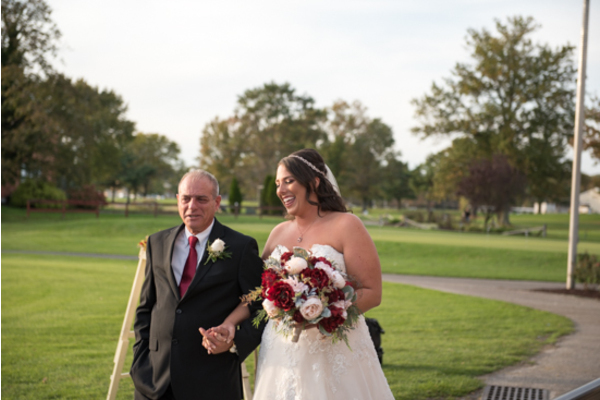 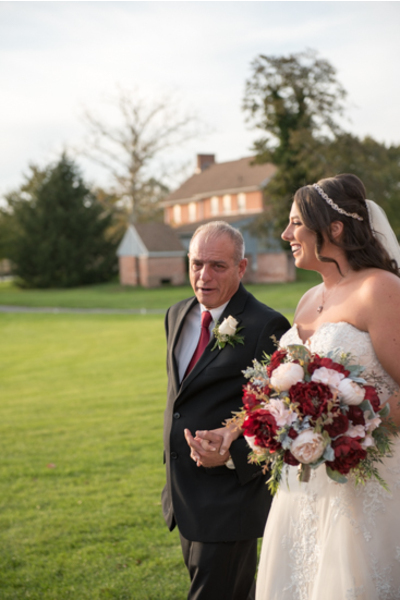 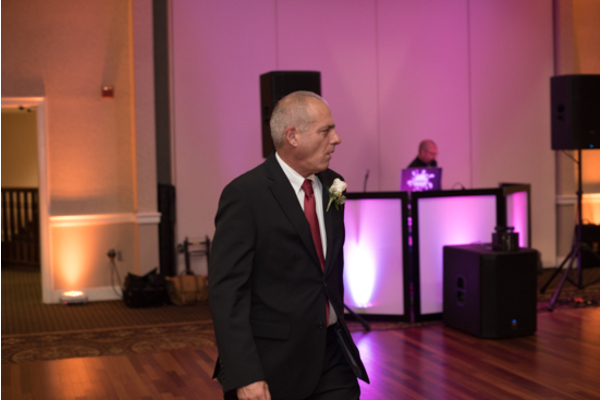 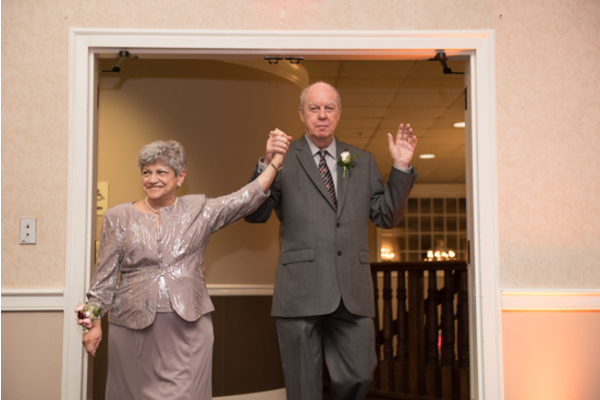 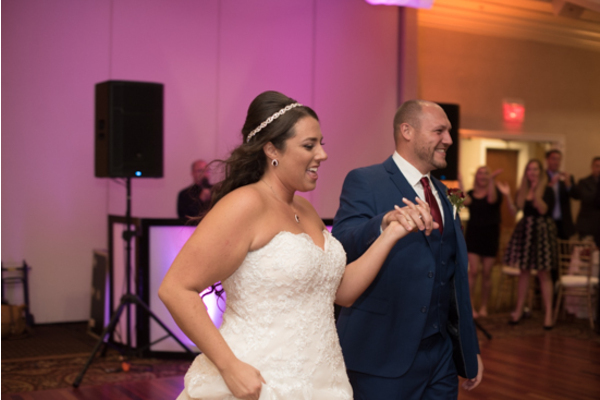 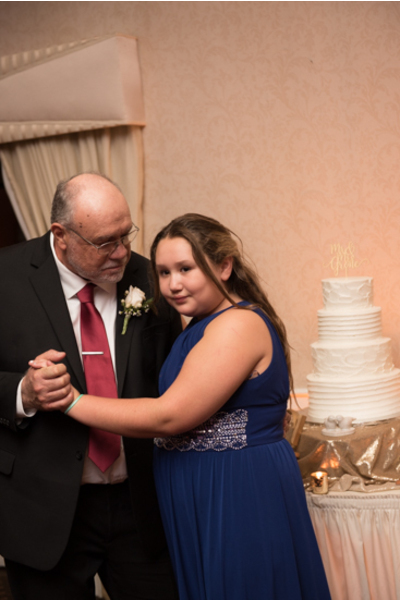 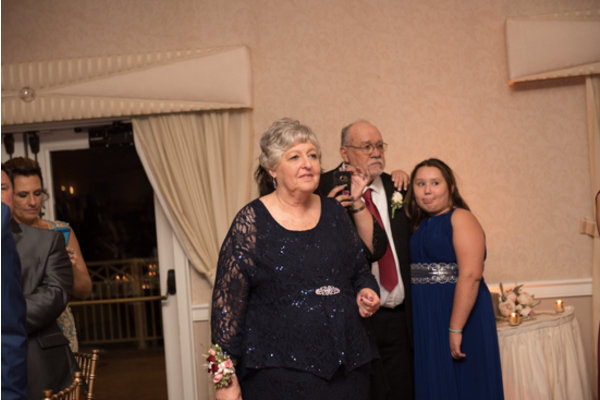 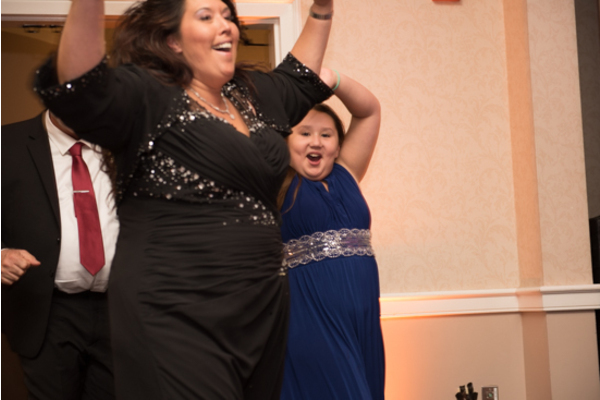 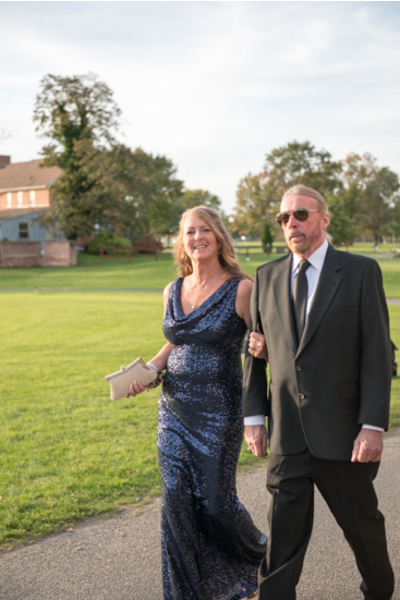 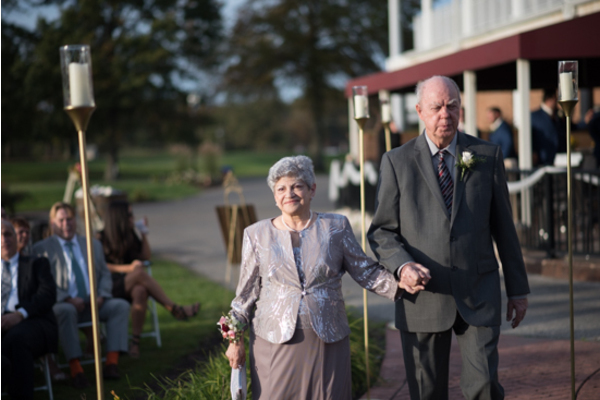 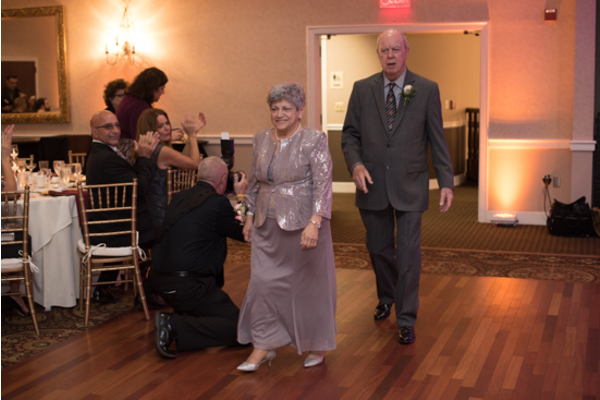 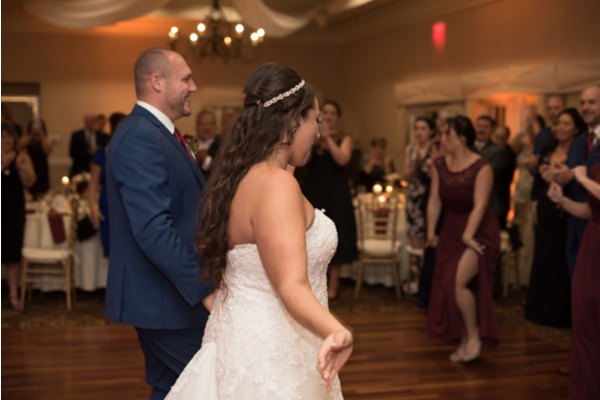 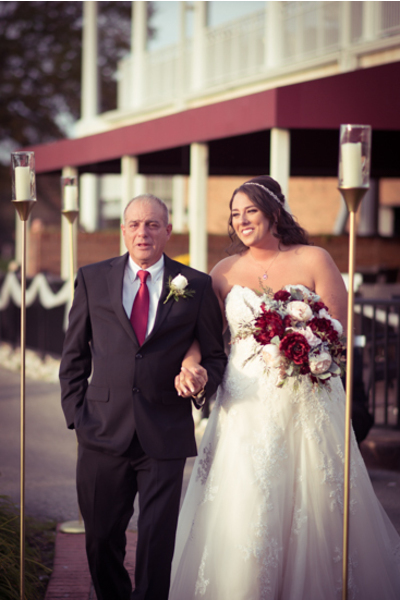 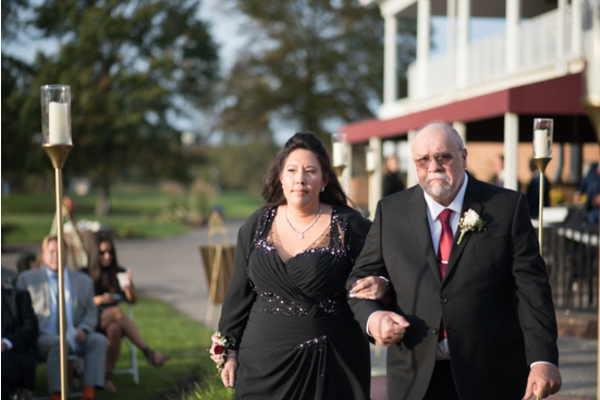 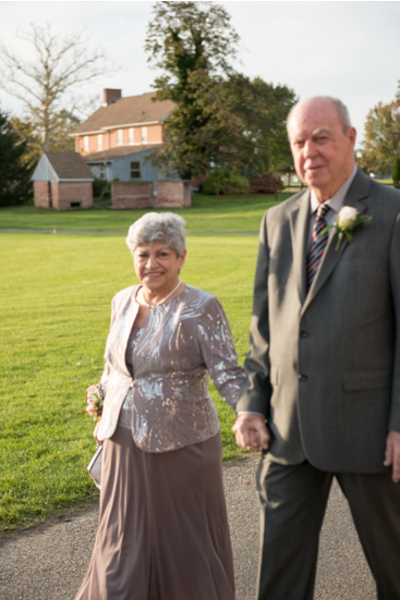 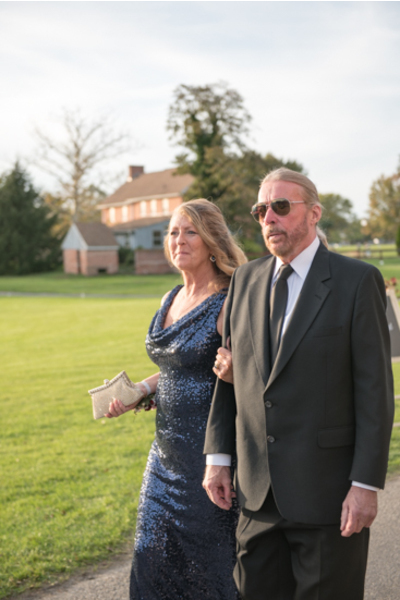 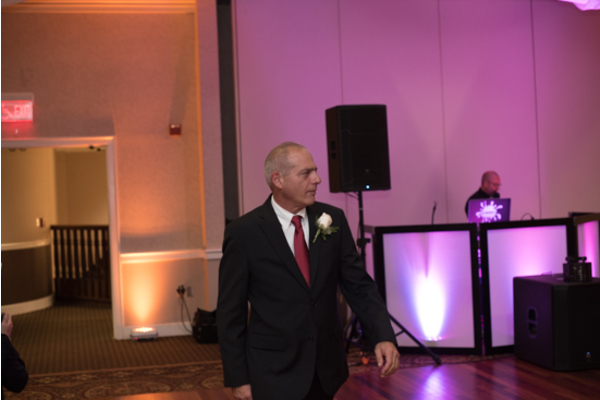 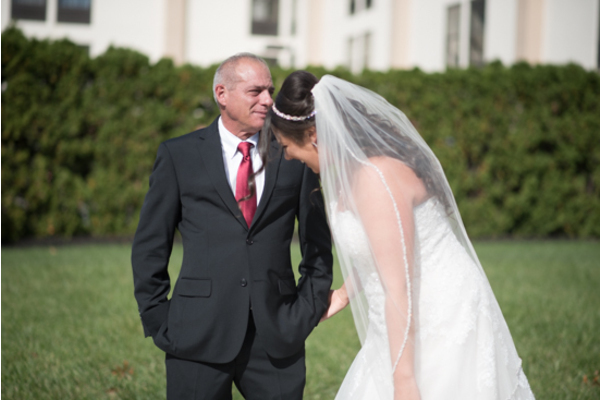 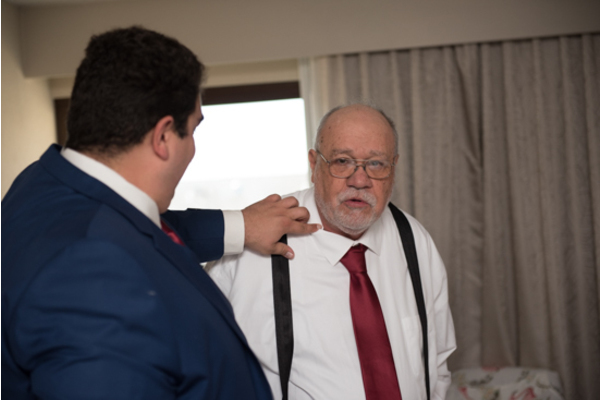 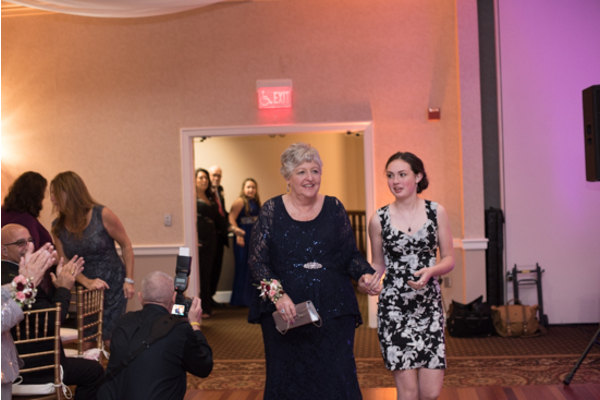 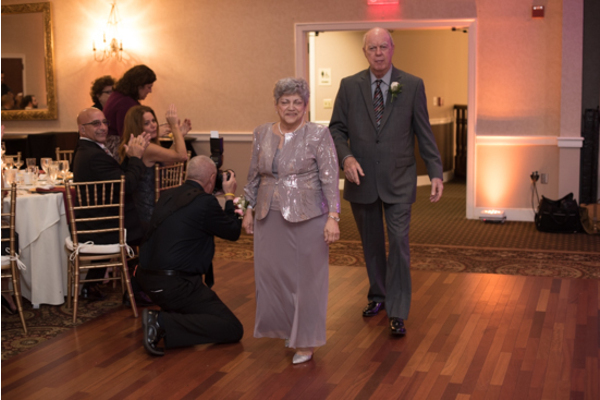 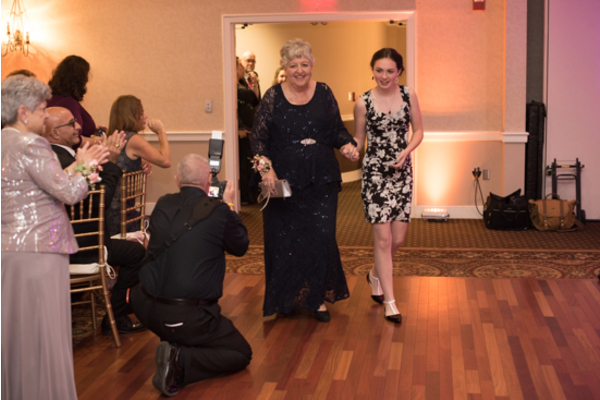 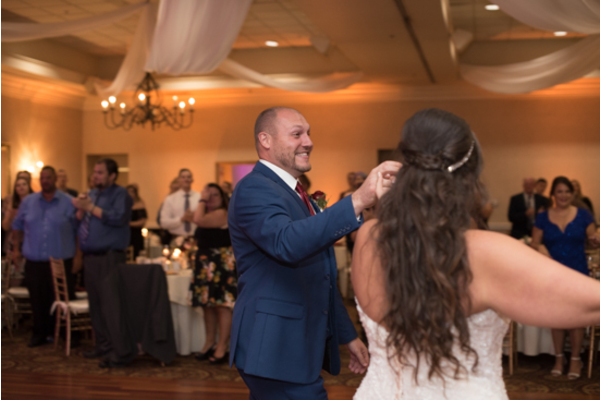 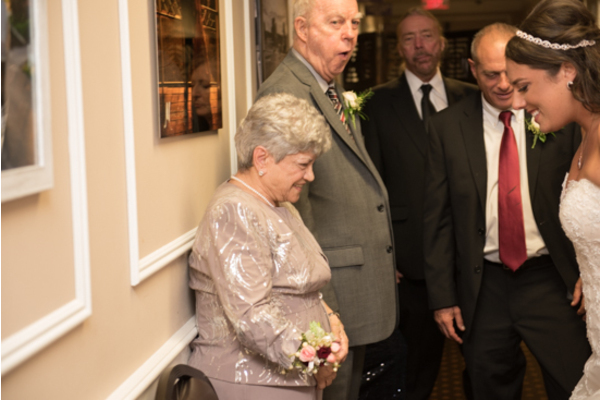 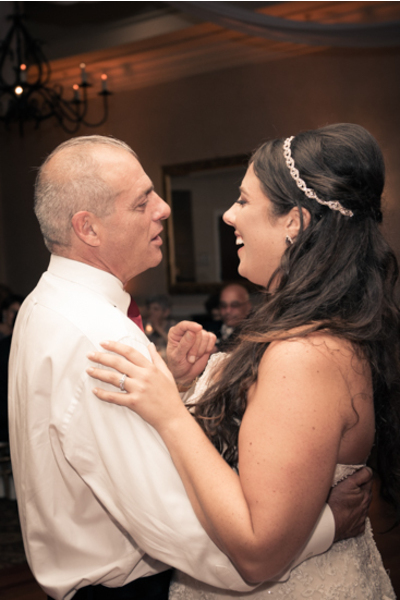 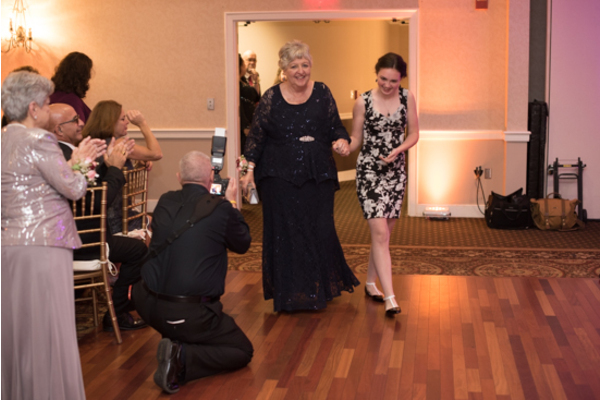 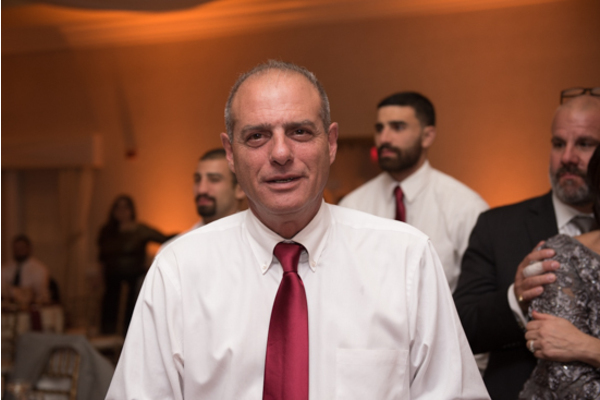 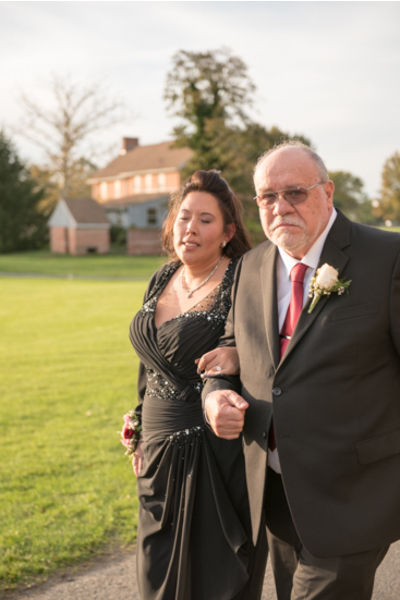 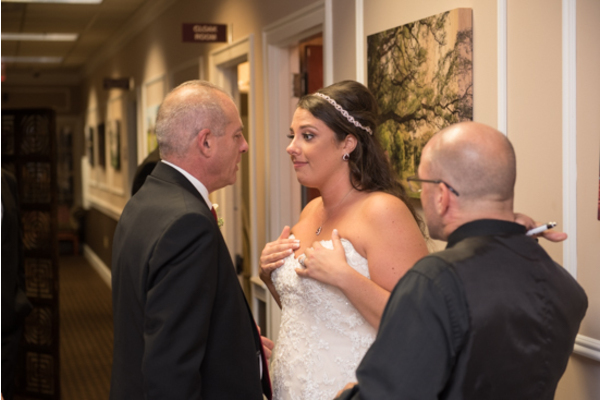 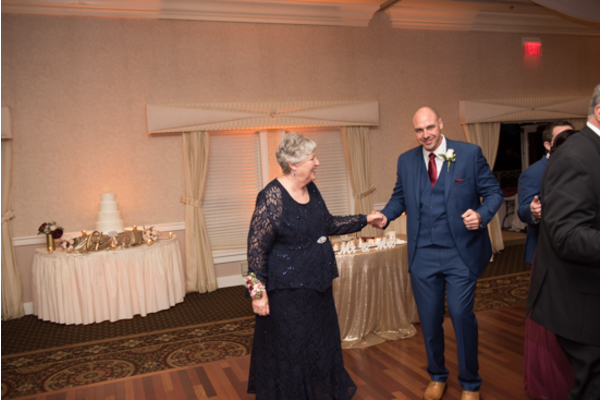 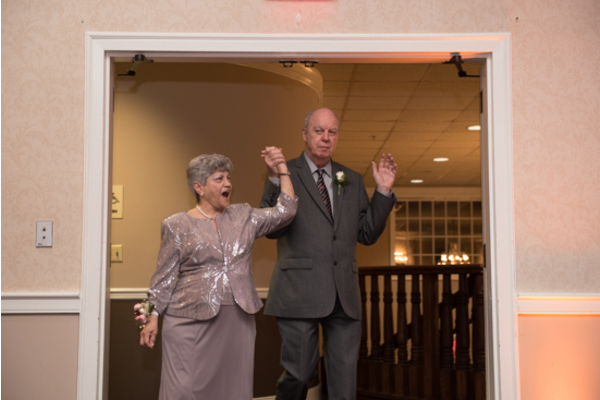 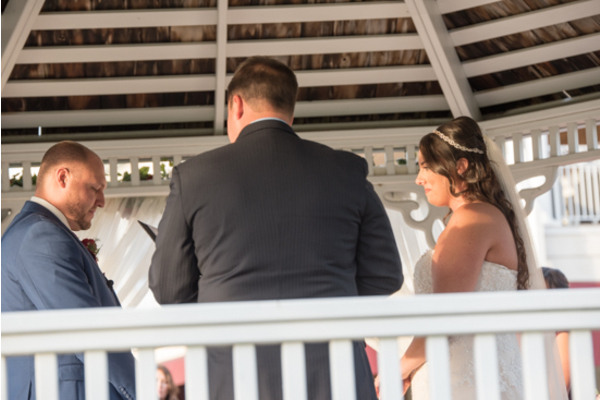 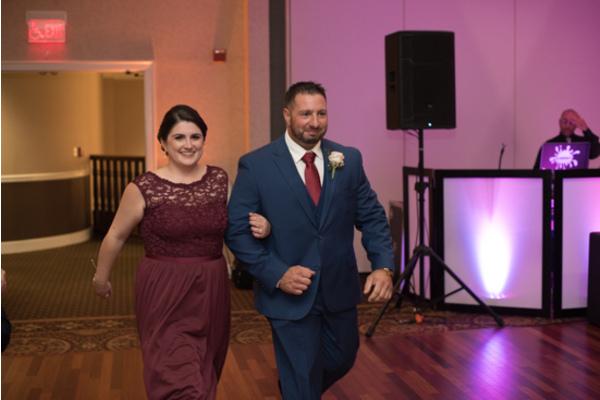 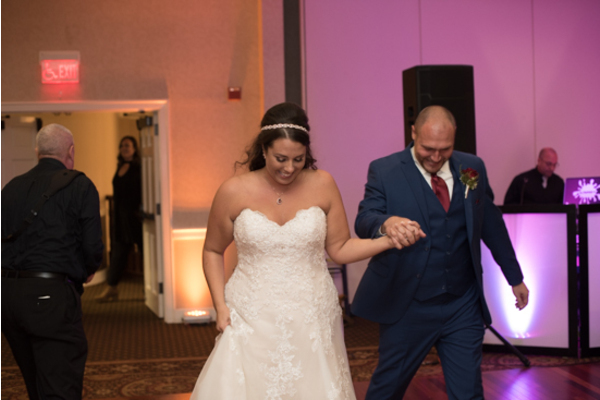 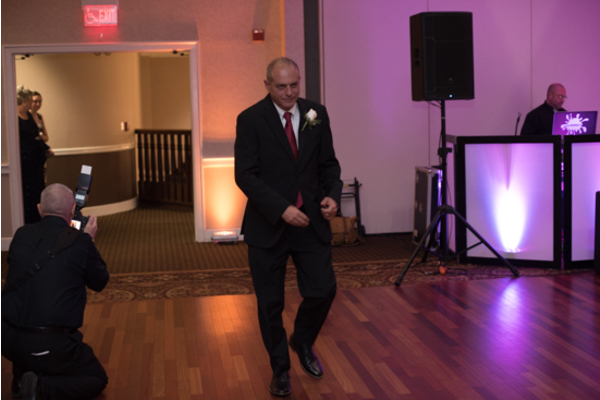 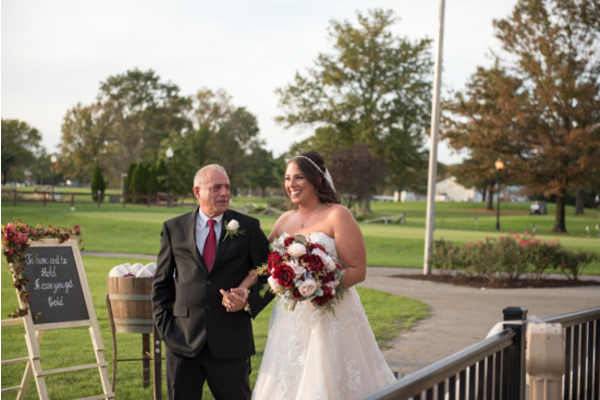 Our NJ Wedding Photographer was able to capture the genuine happiness between Christina and her father during that special moment. 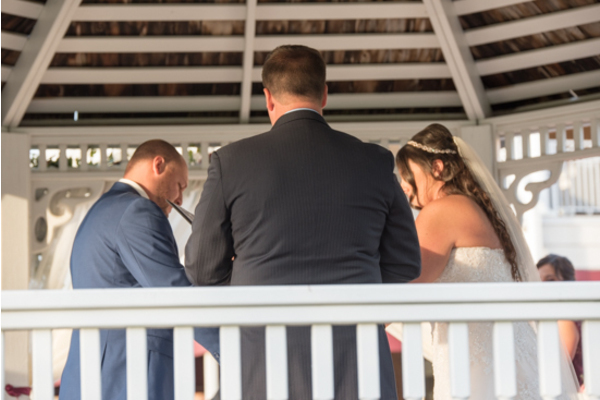 It was finally time for the bride and groom to vow their love to one another. 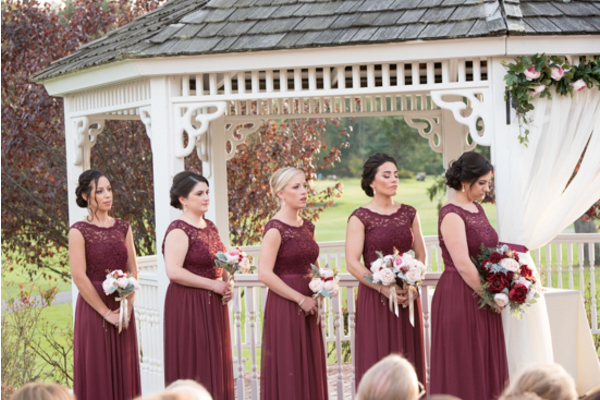 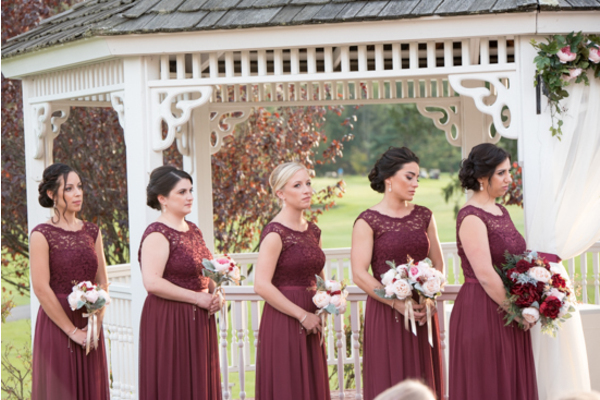 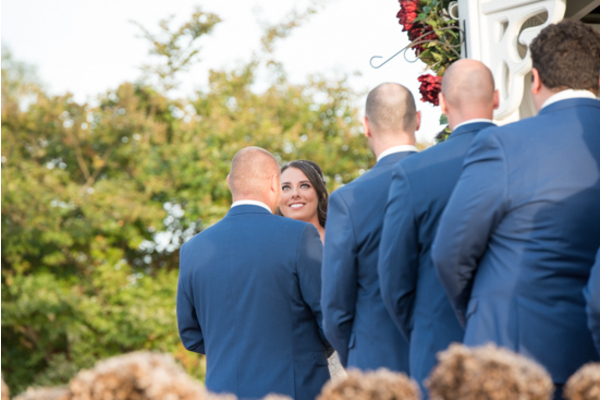 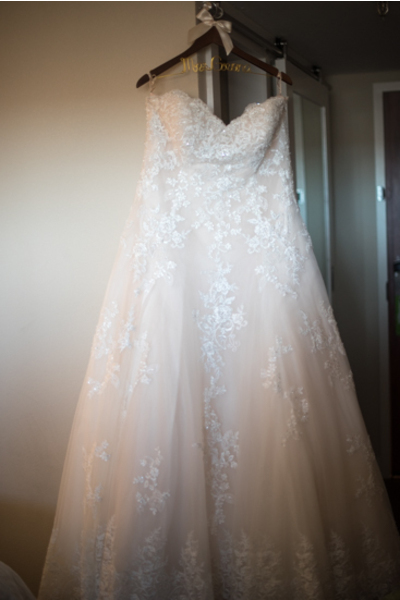 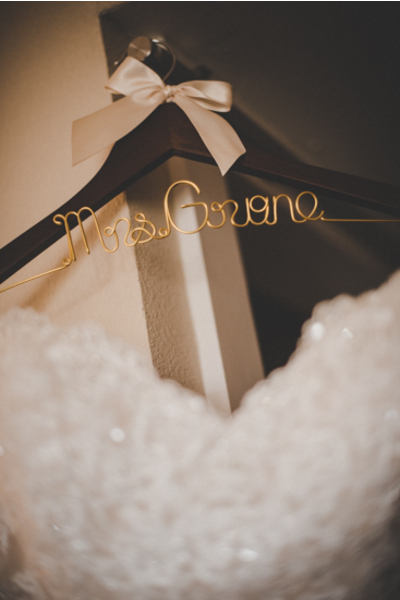 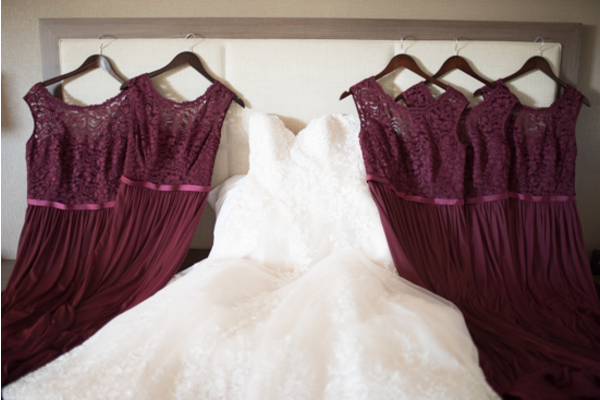 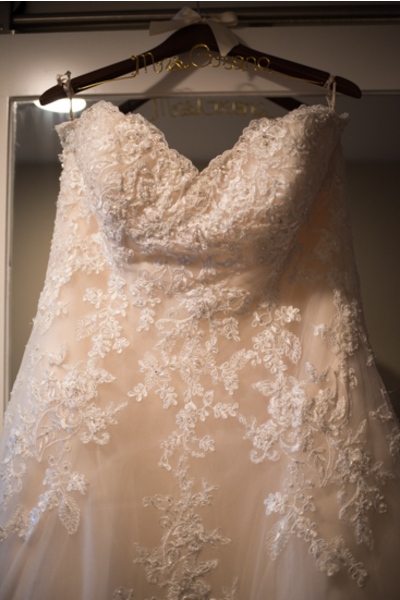 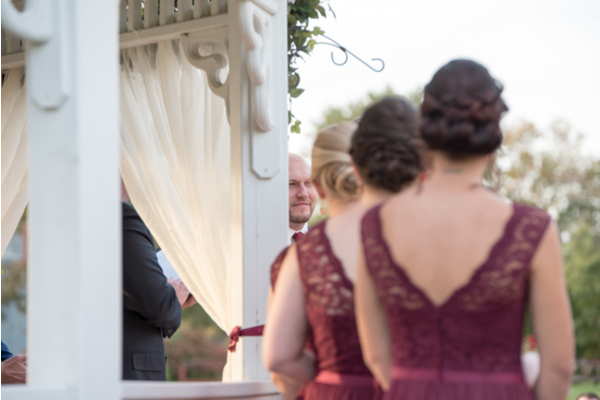 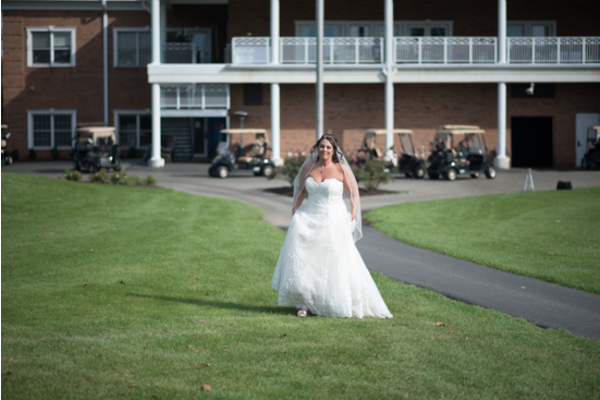 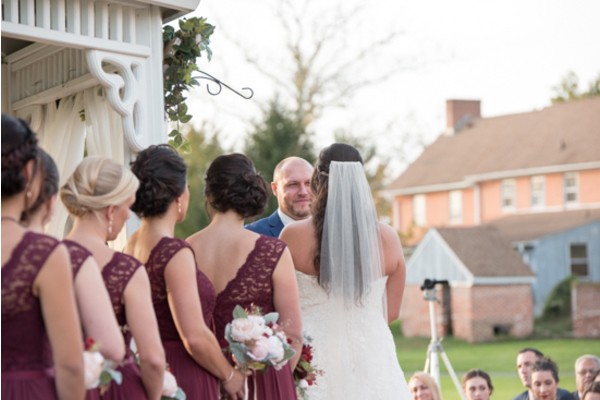 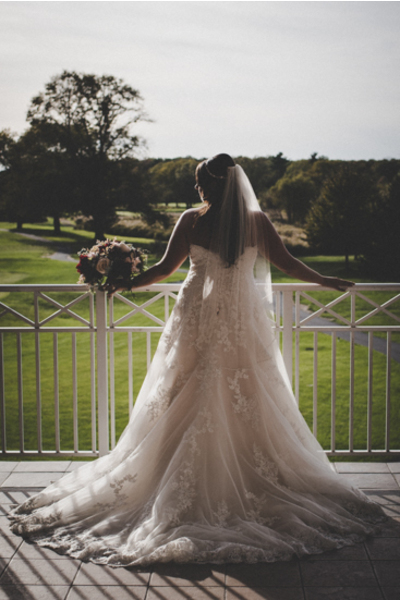 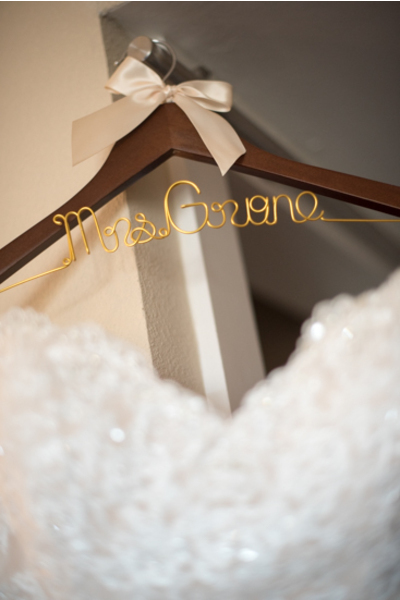 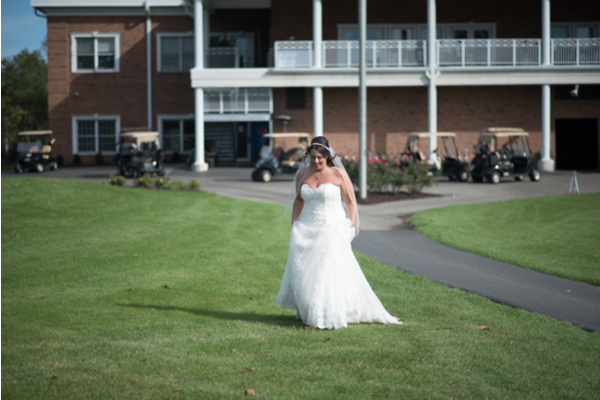 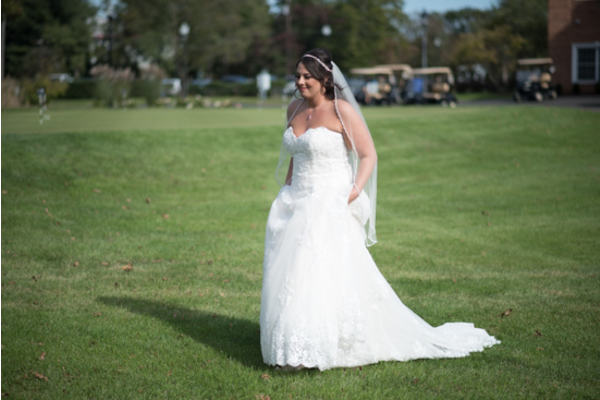 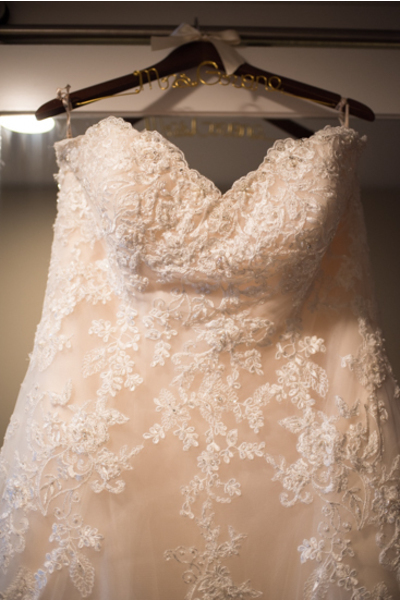 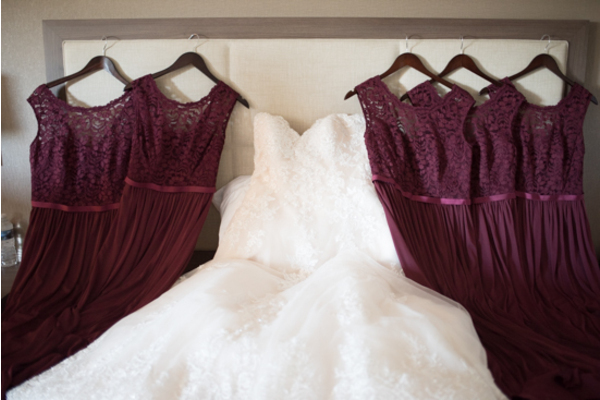 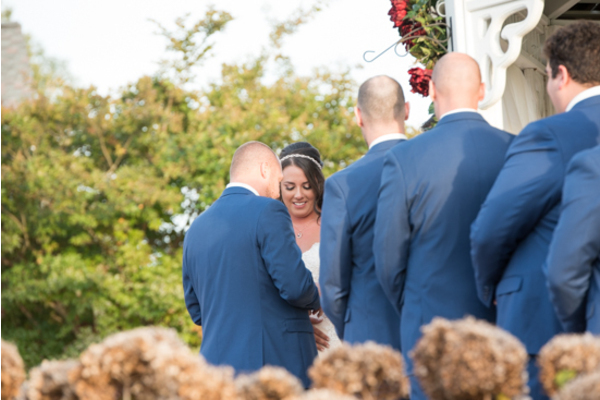 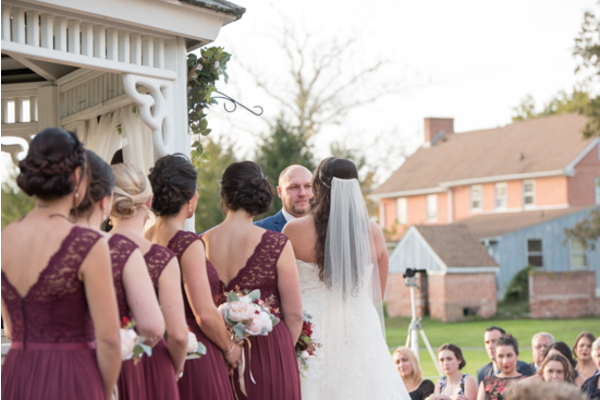 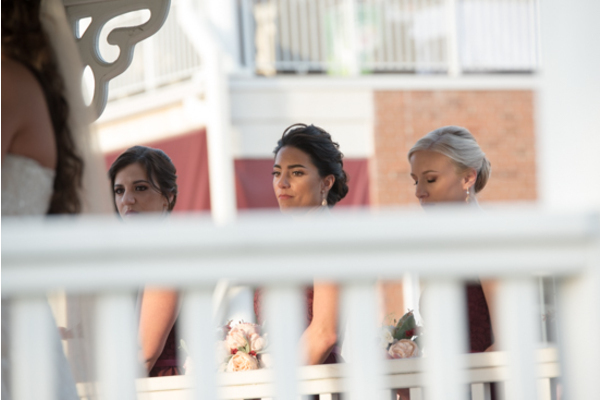 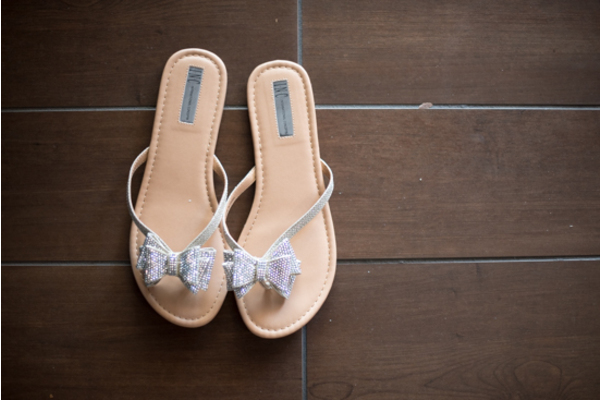 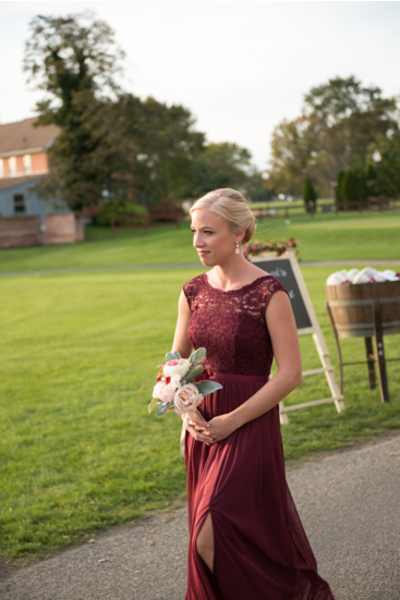 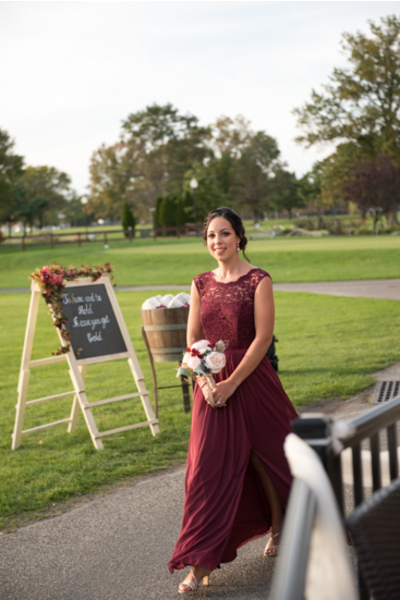 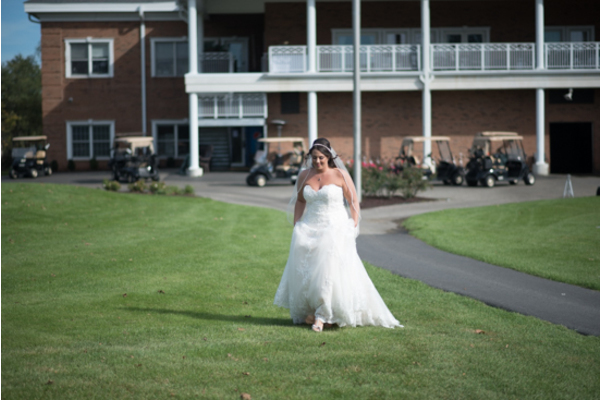 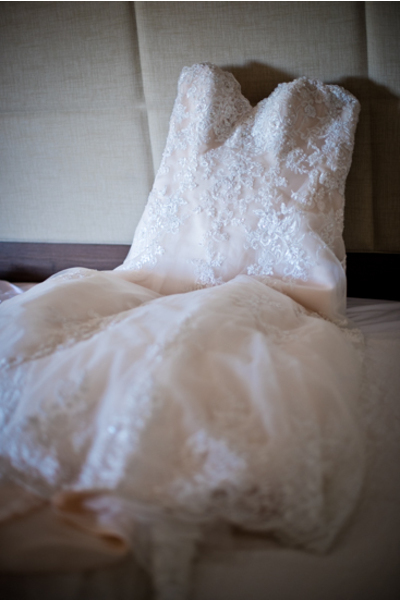 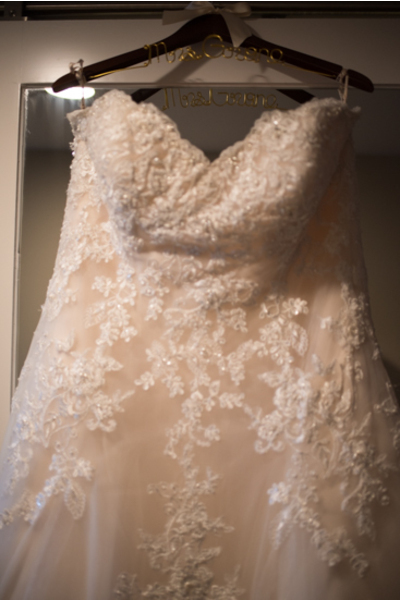 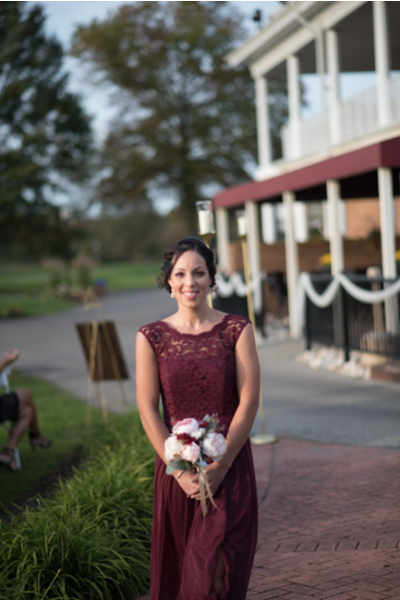 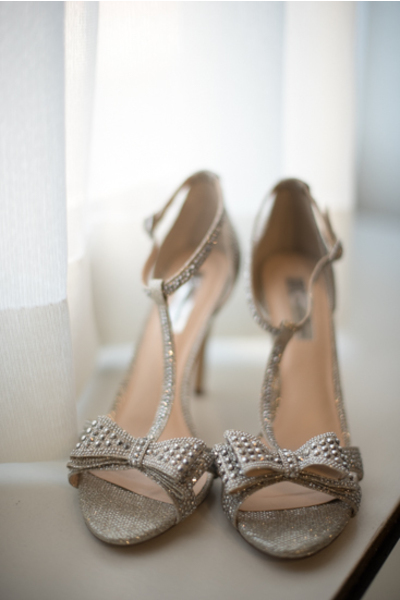 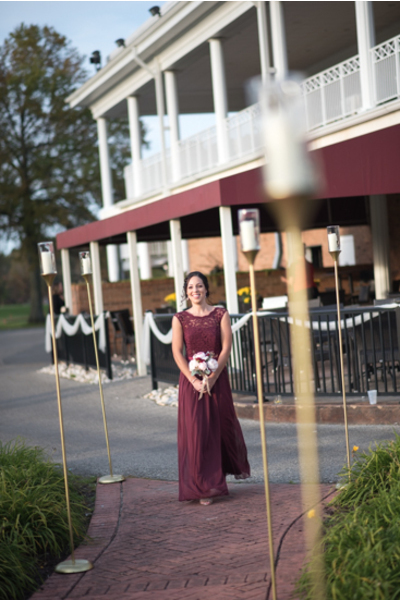 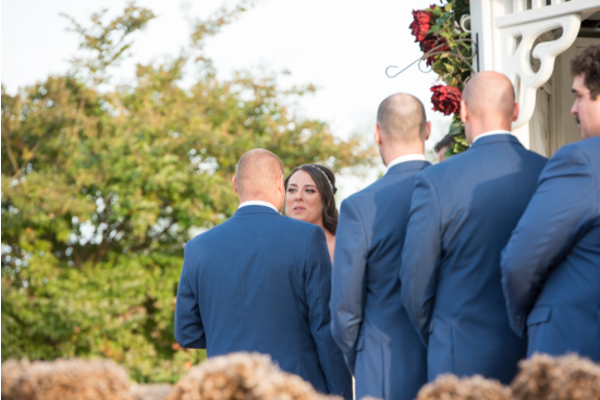 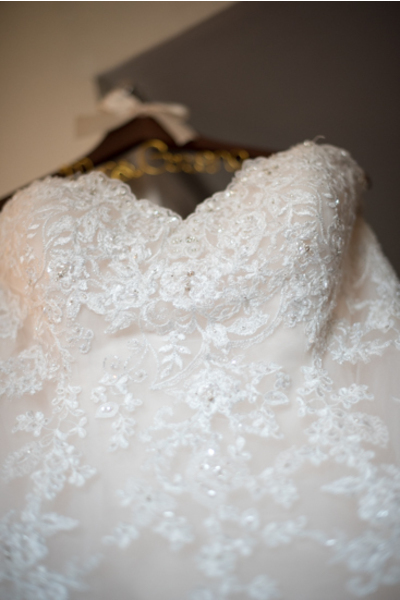 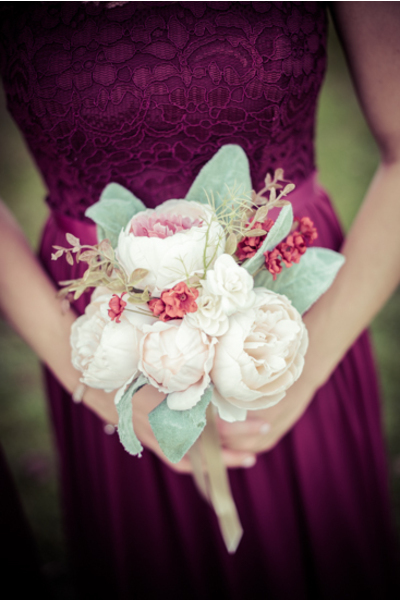 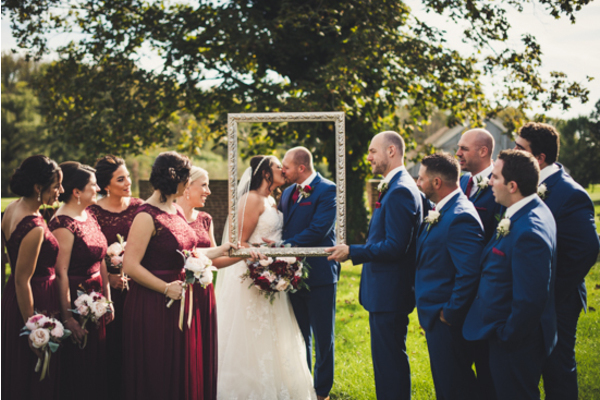 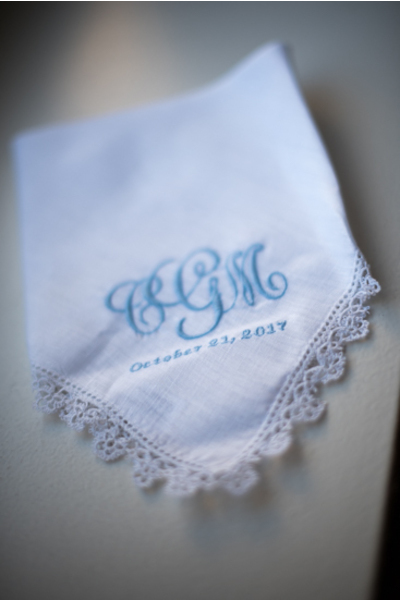 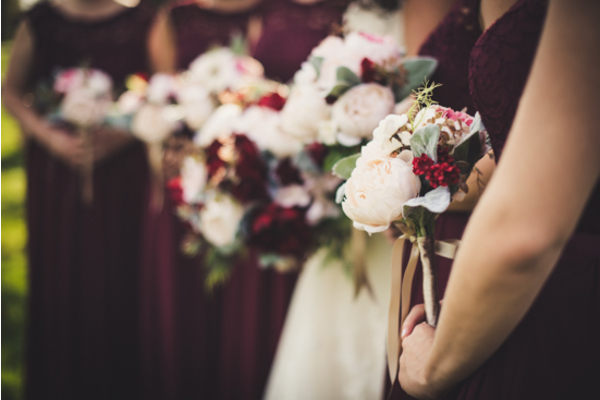 All eyes were on Christina as she made her way down the aisle in her gorgeous lace gown. 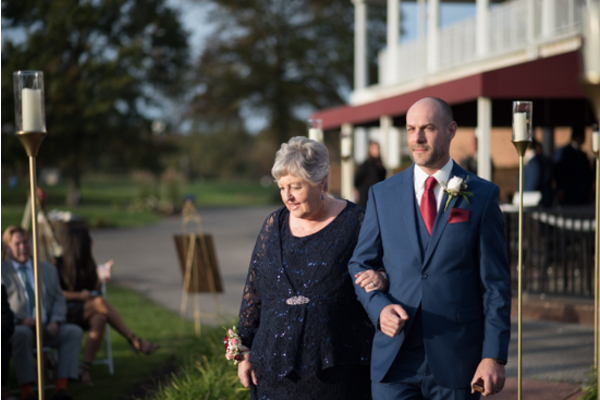 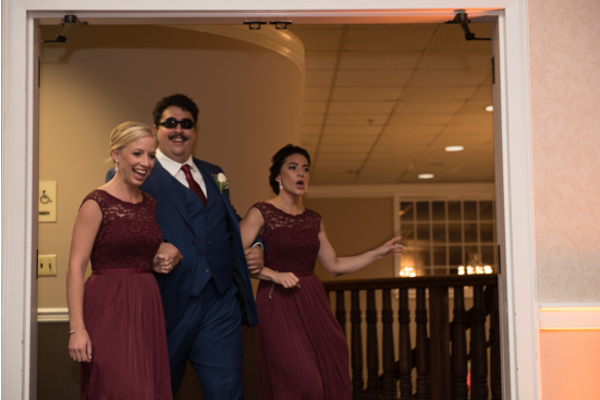 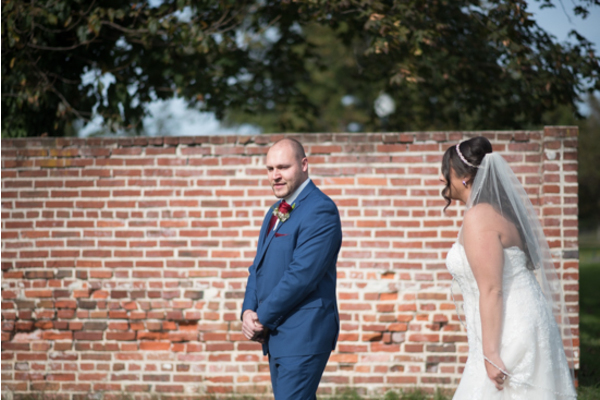 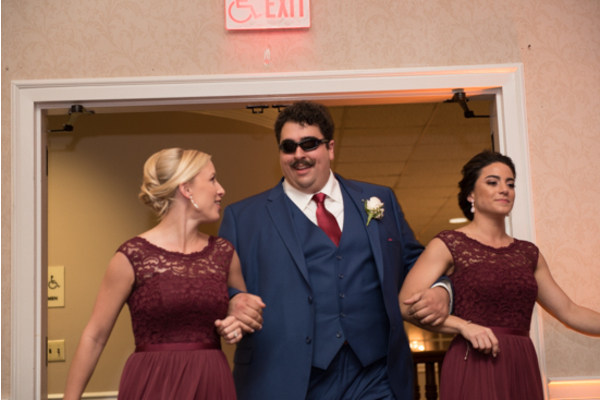 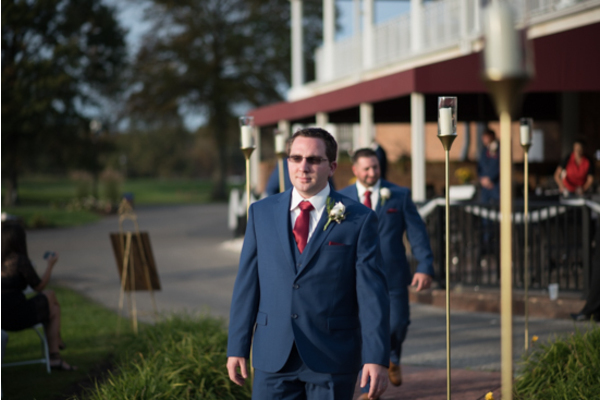 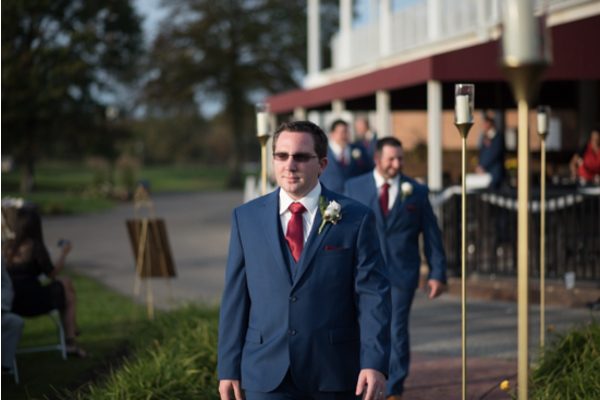 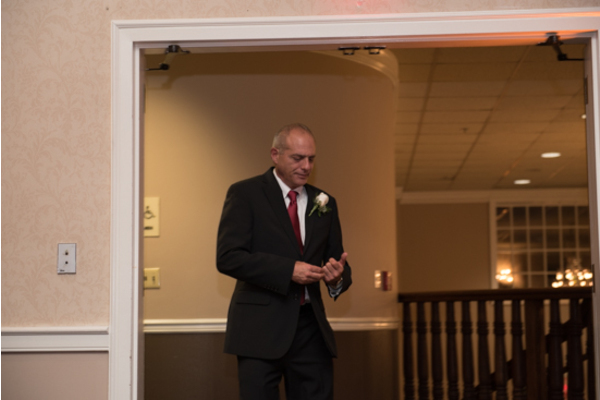 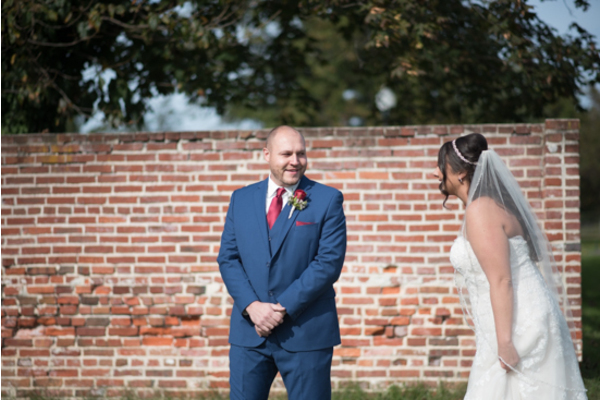 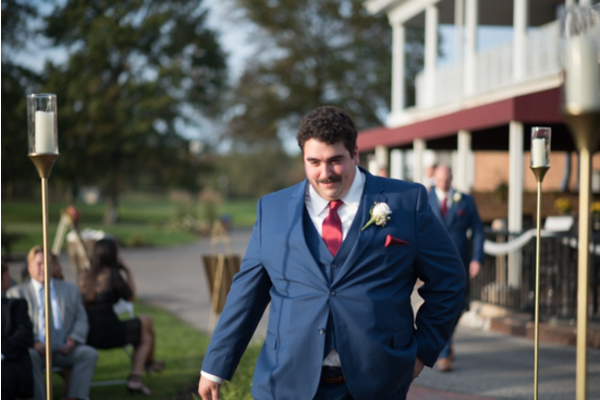 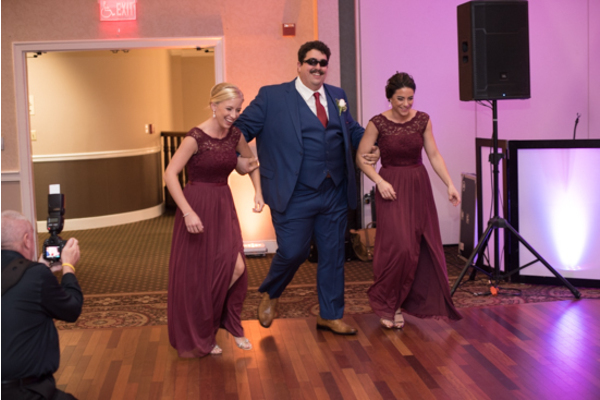 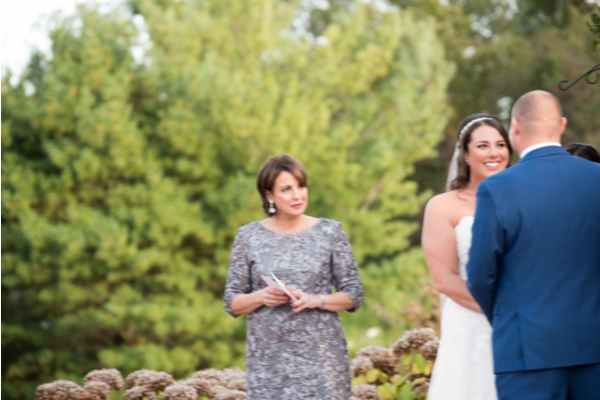 Gary could not hide his excitement as Christina approached the alter. 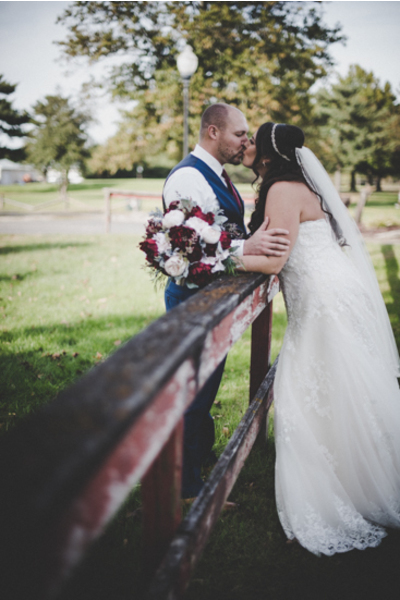 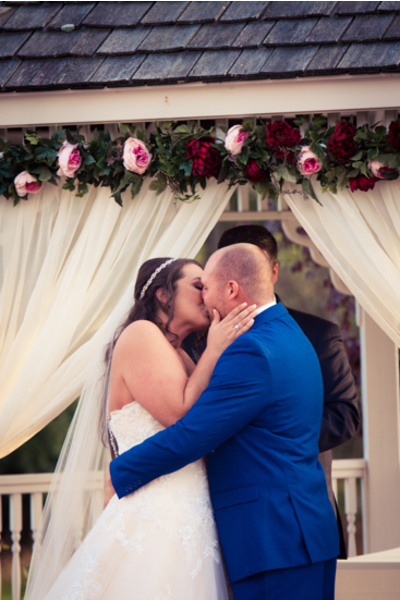 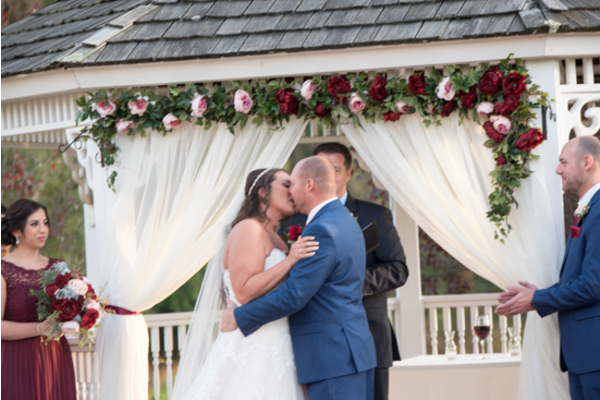 The loving couple promised to love and cherish each other for the rest of their days and then sealed it with a kiss! 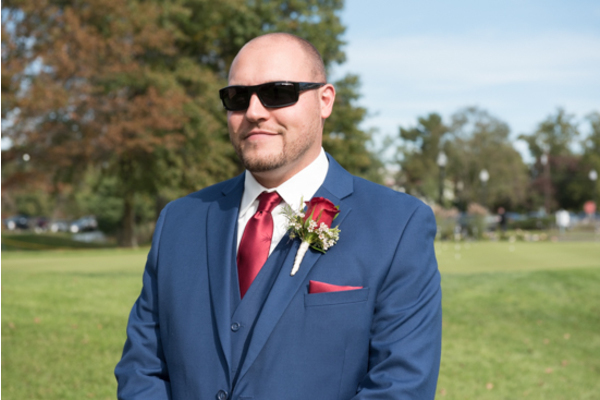 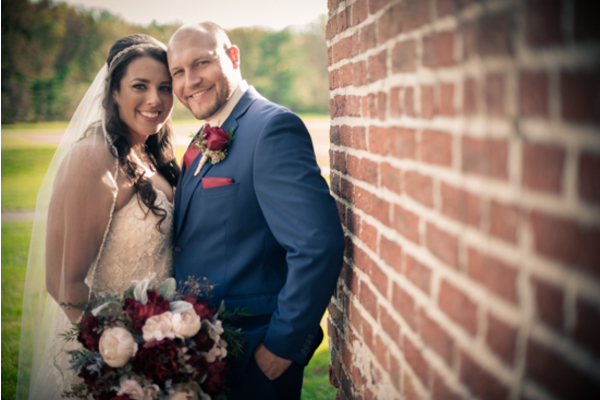 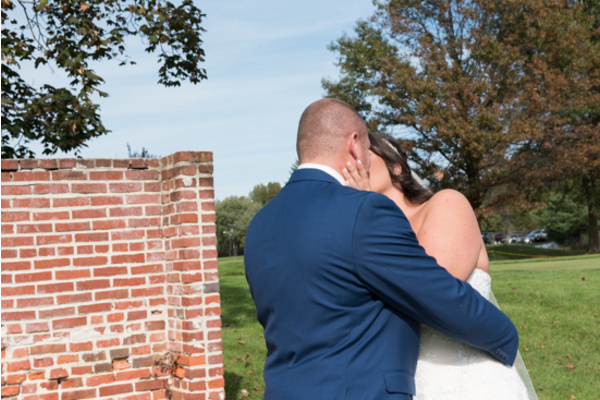 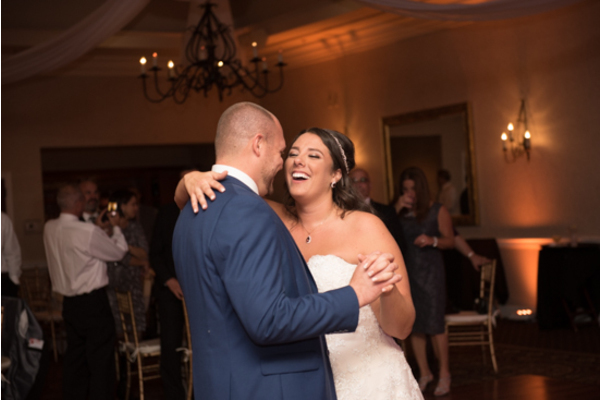 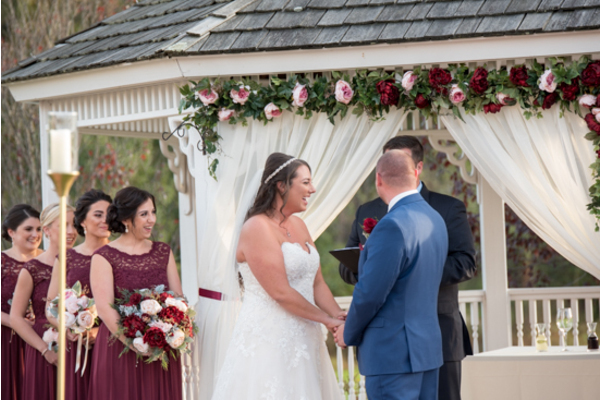 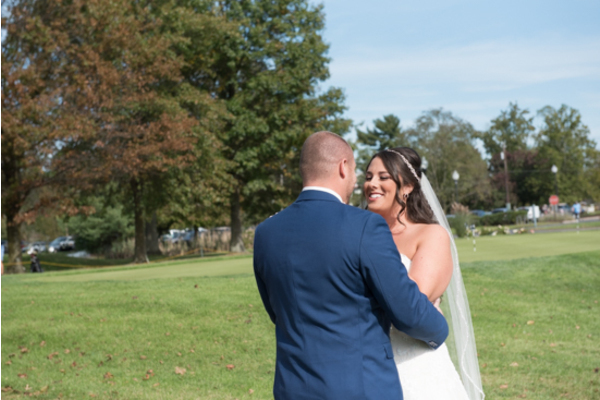 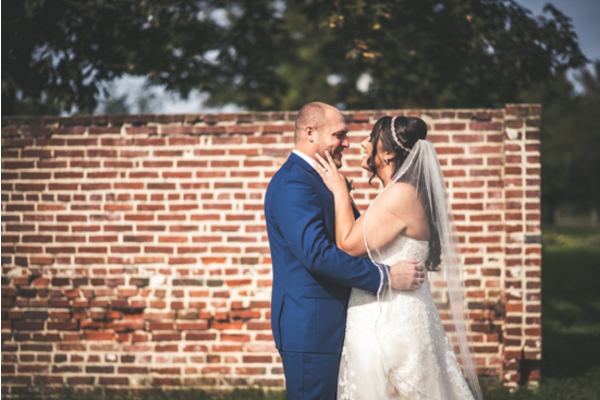 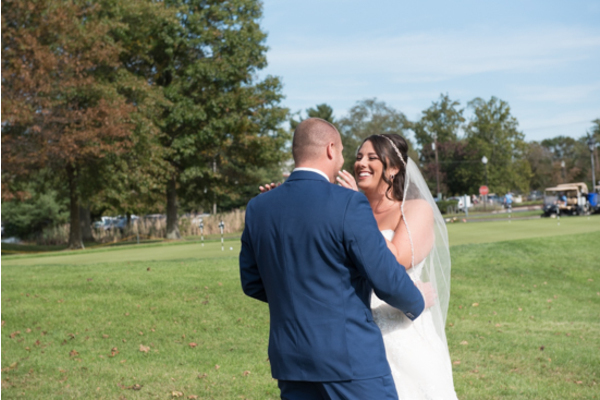 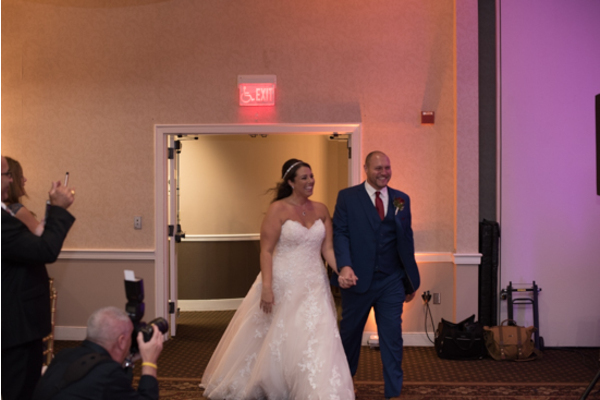 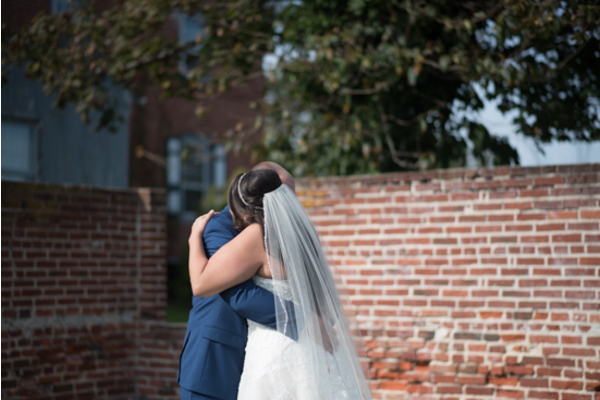 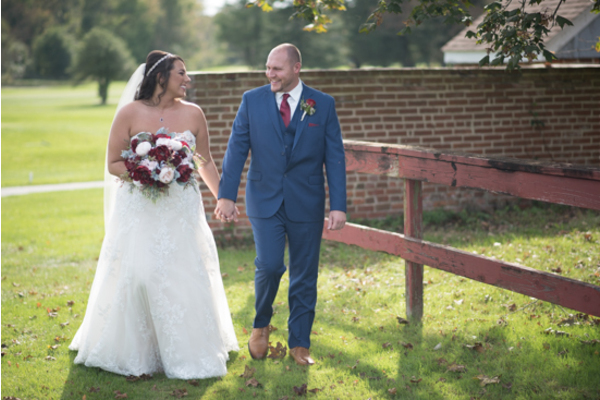 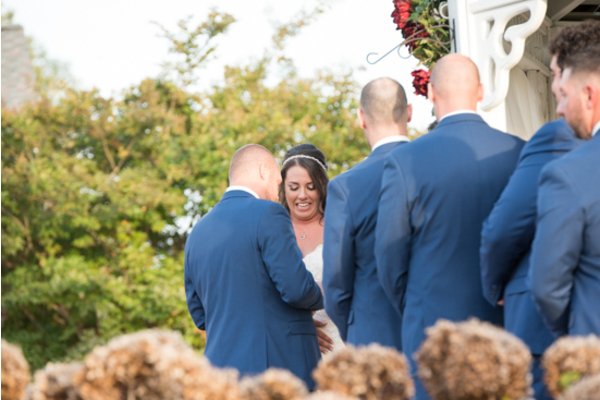 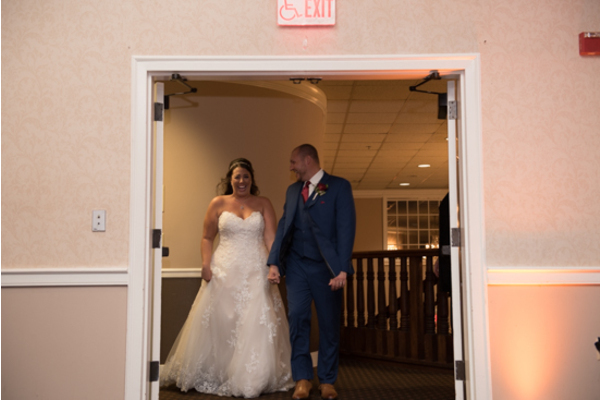 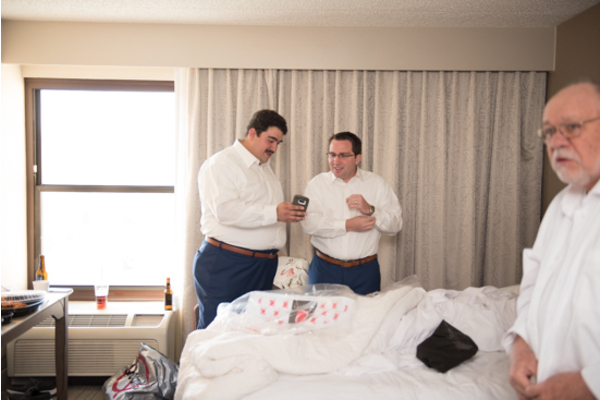 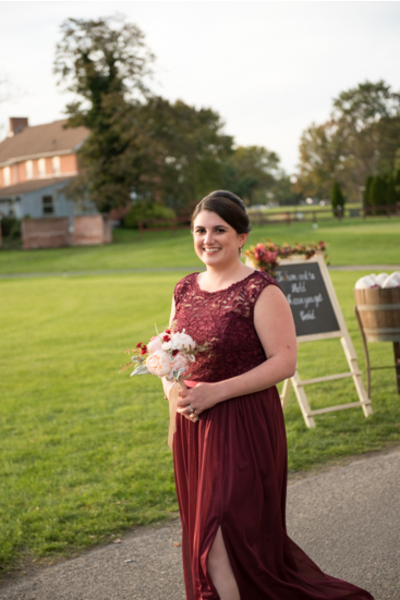 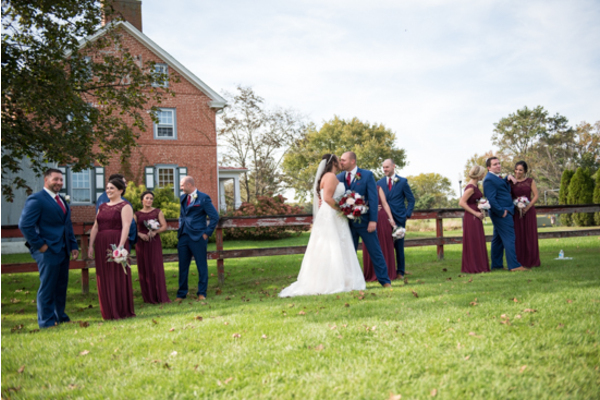 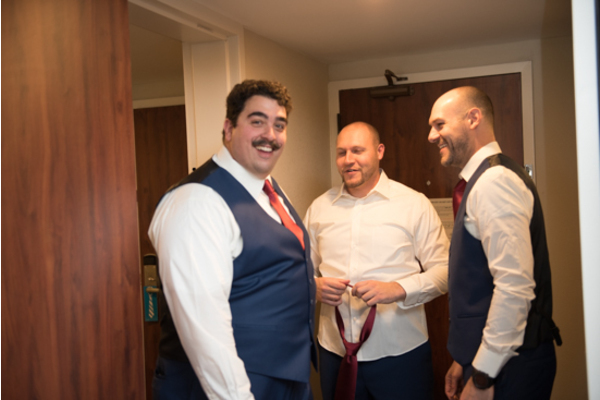 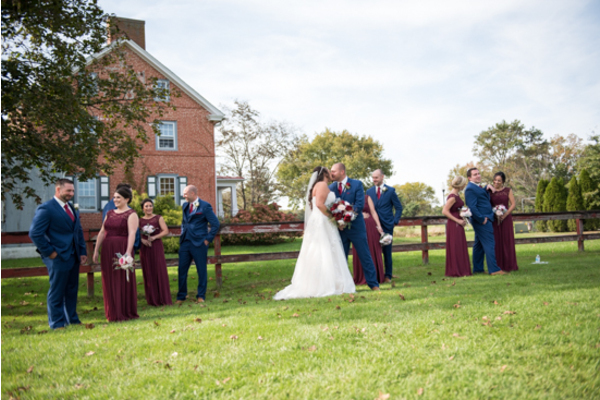 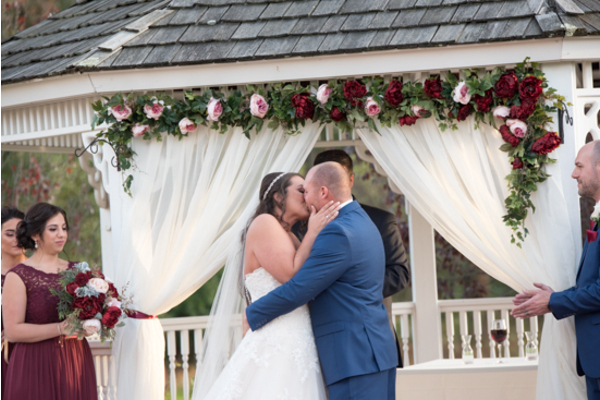 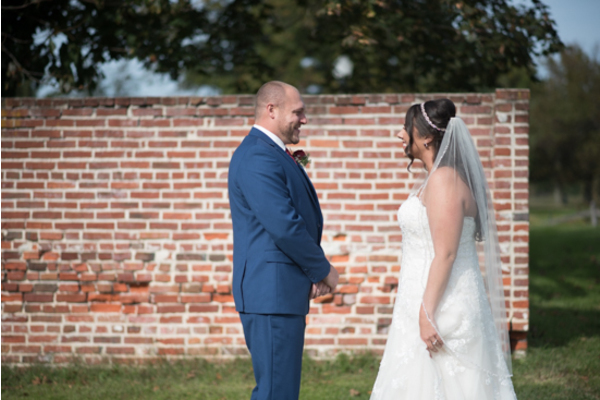 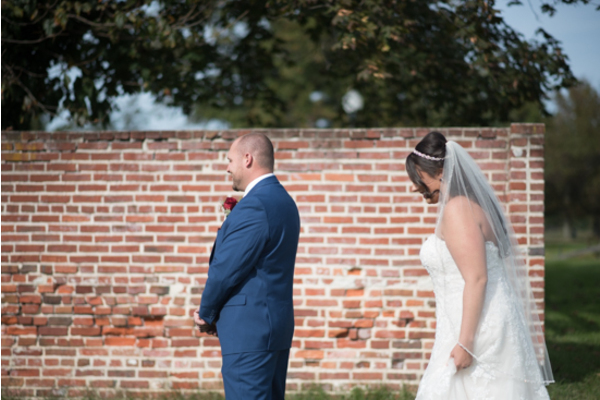 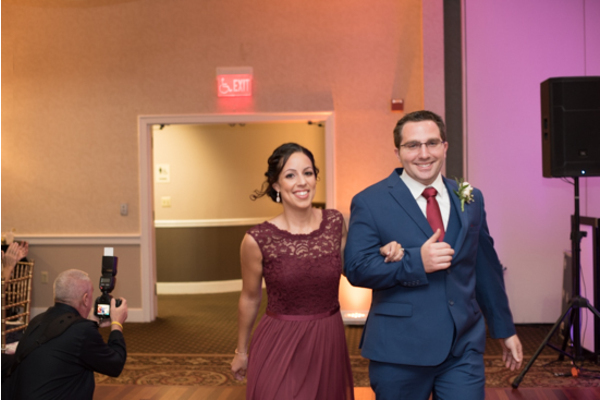 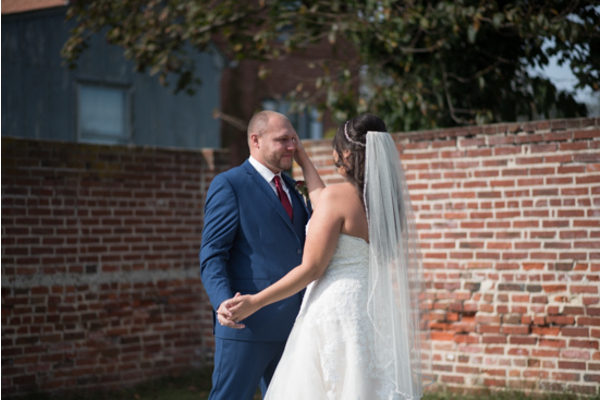 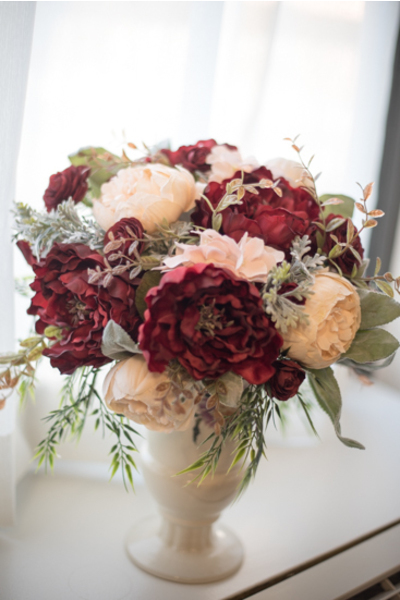 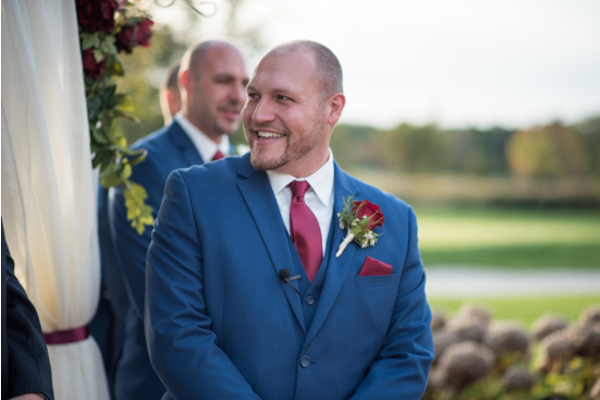 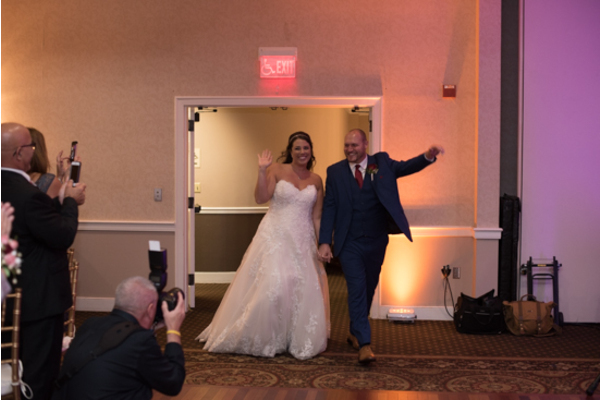 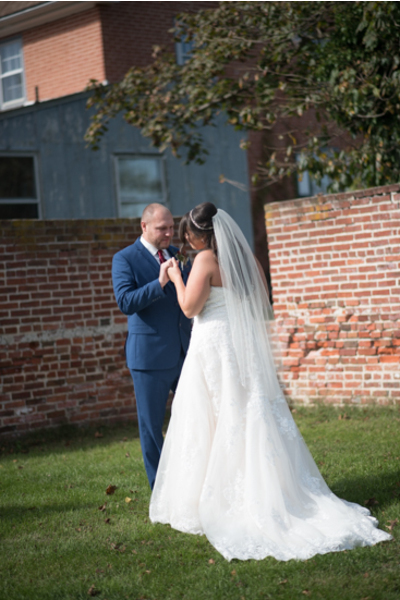 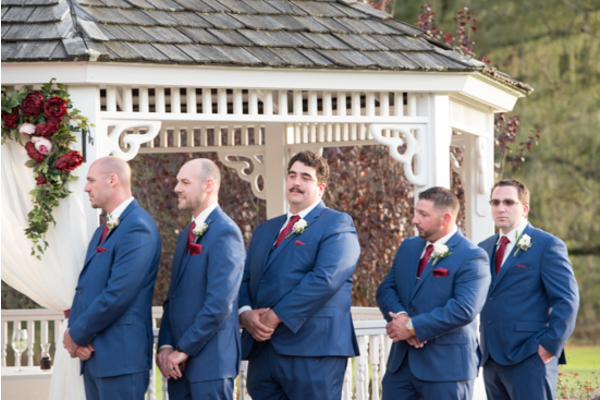 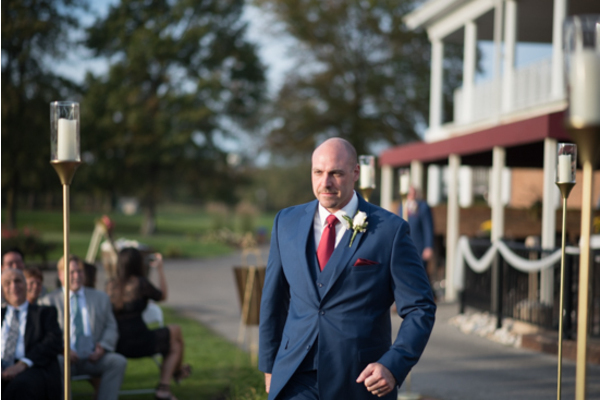 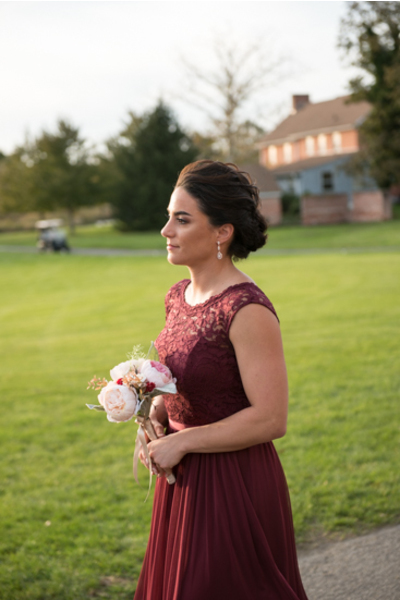 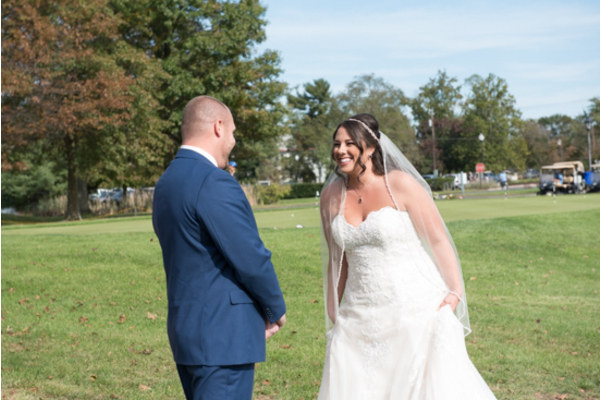 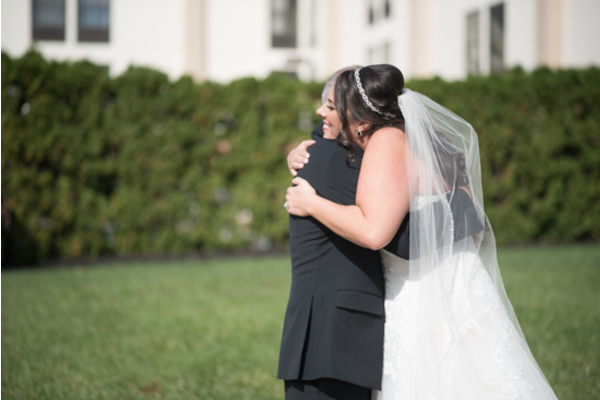 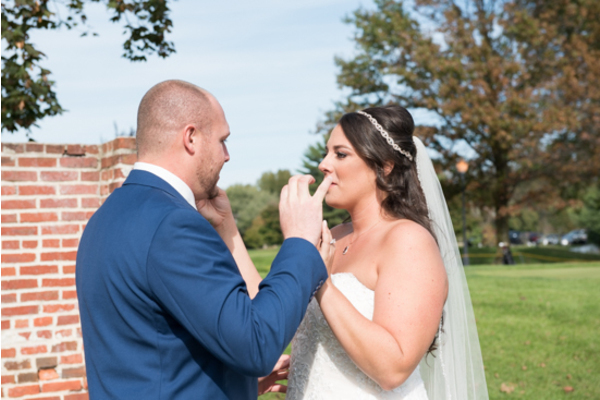 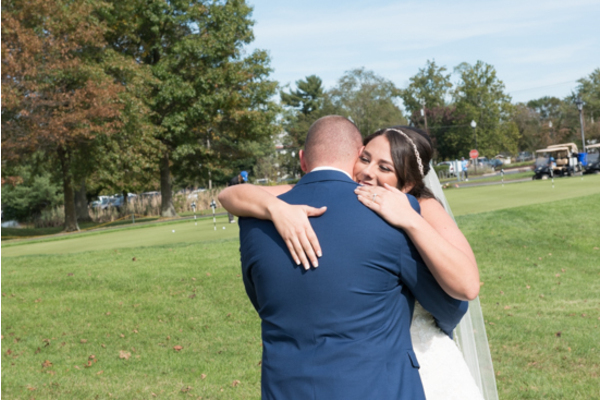 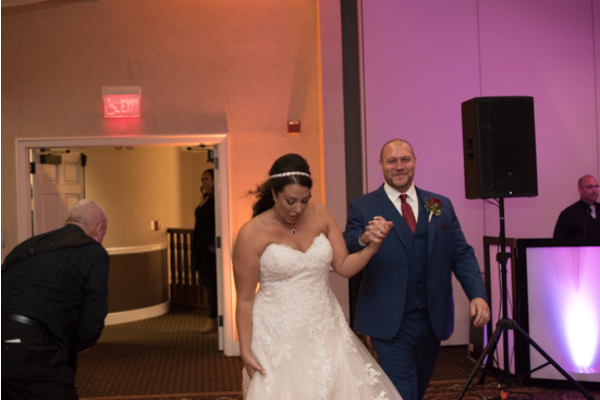 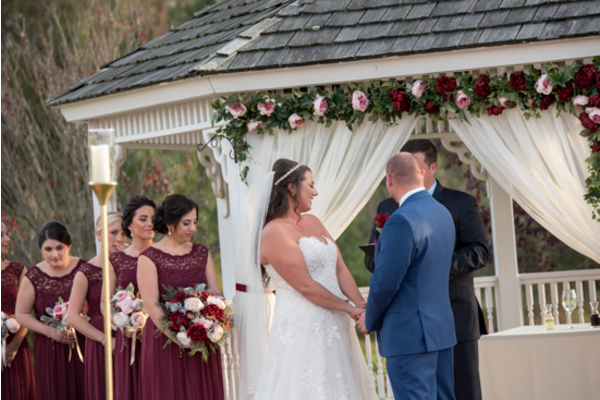 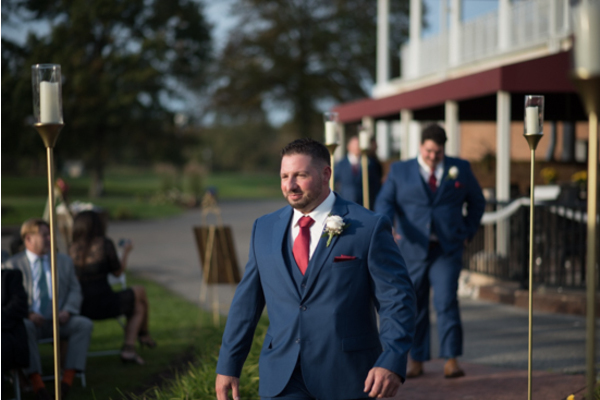 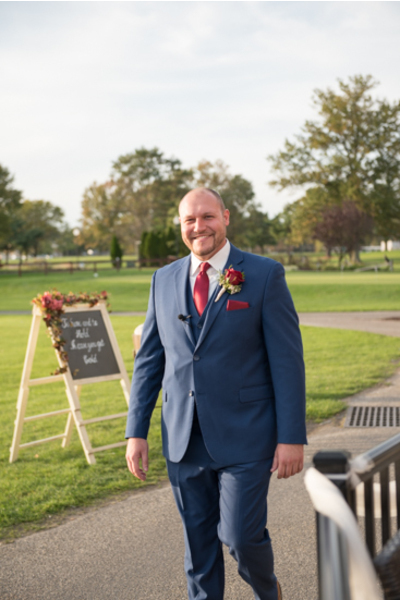 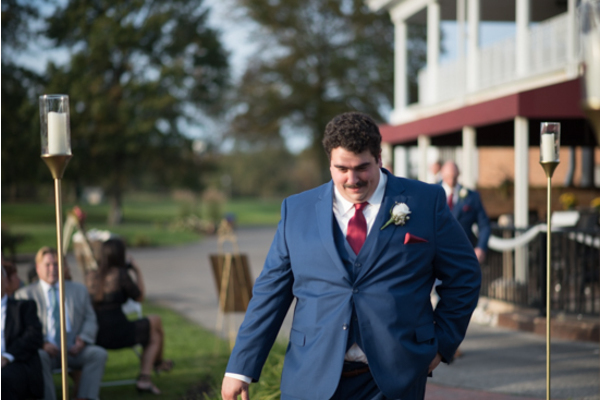 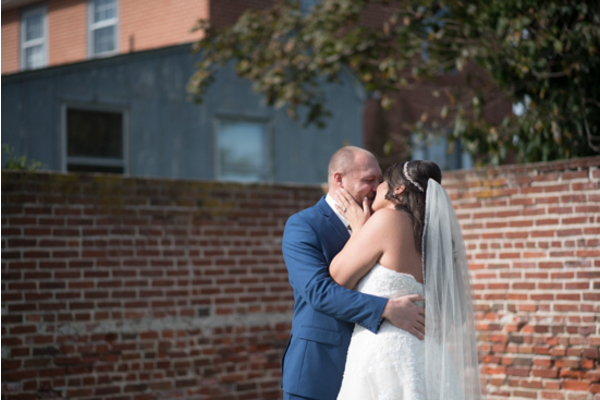 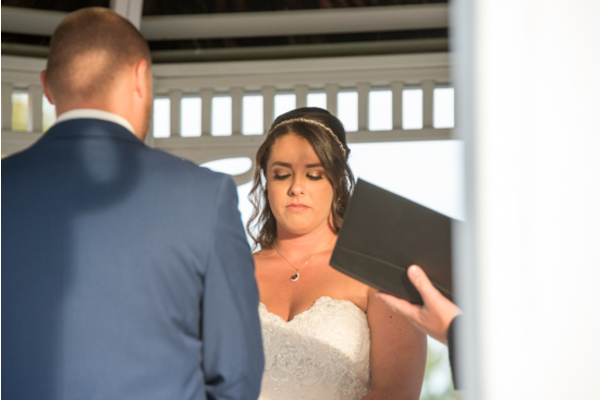 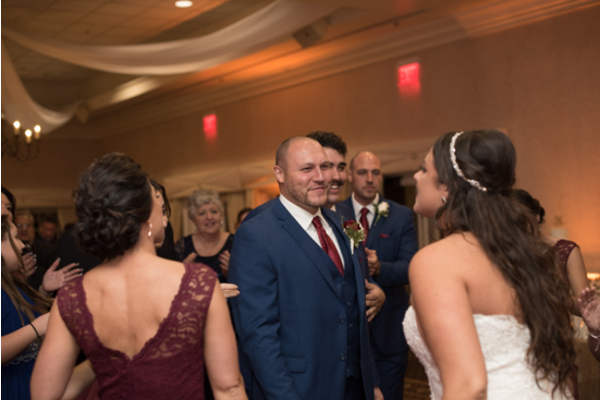 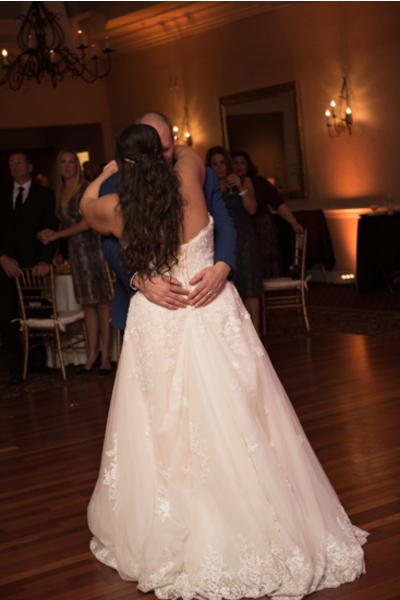 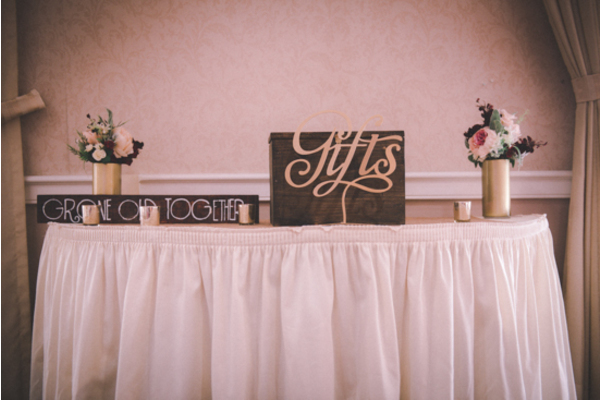 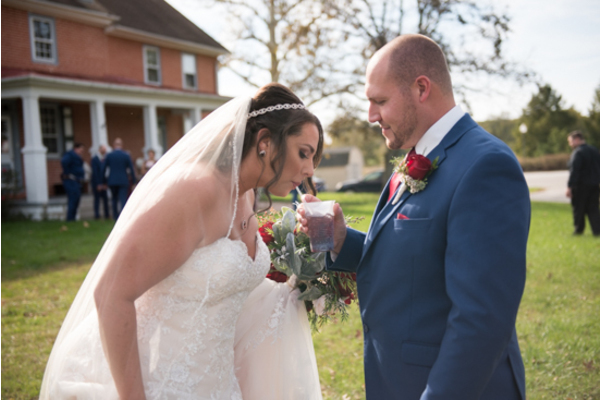 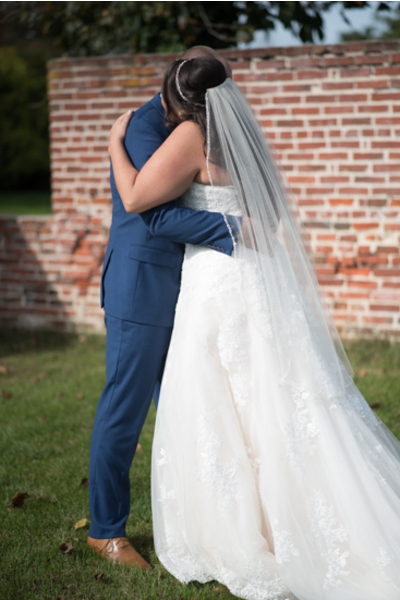 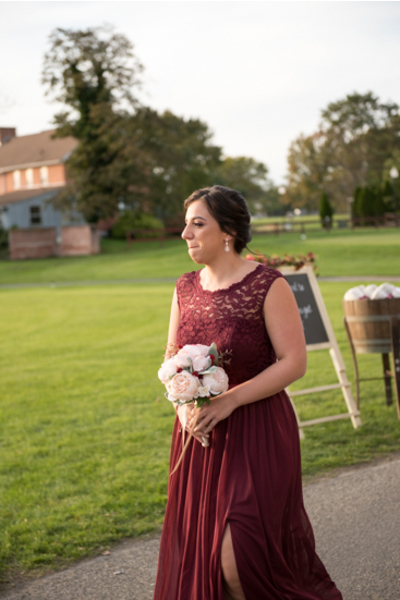 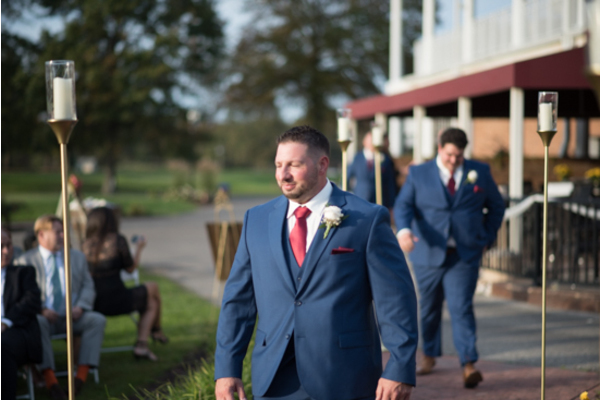 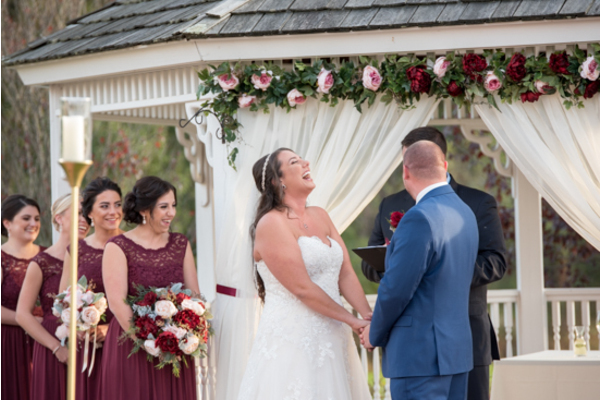 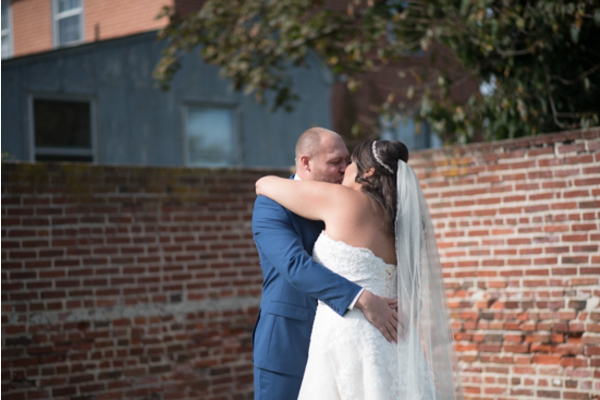 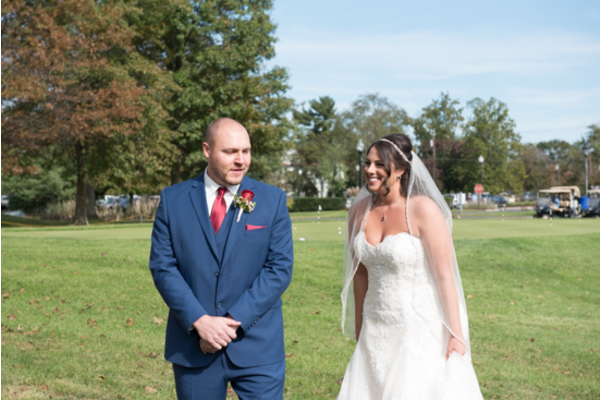 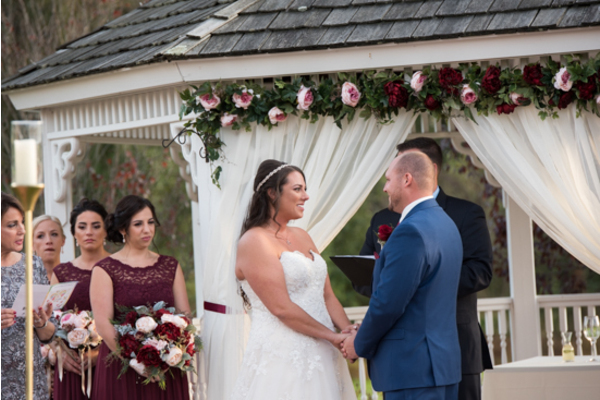 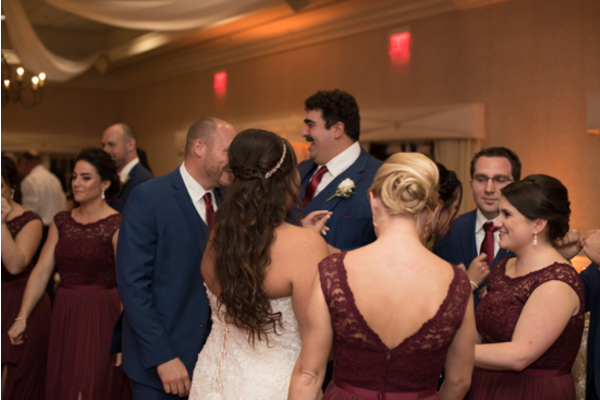 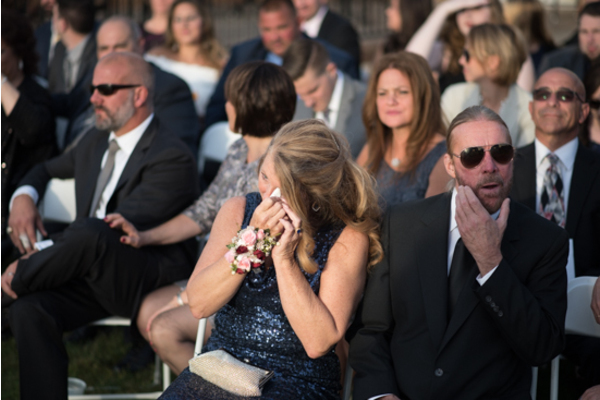 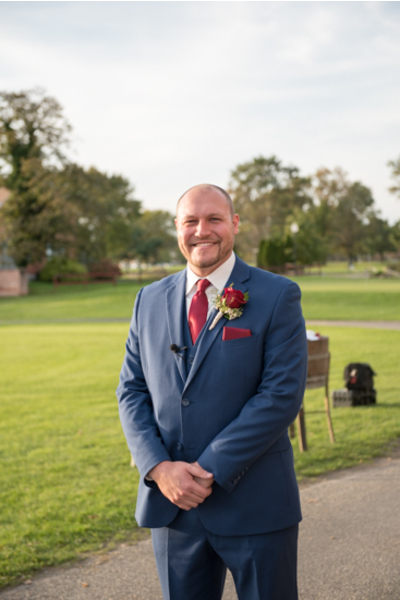 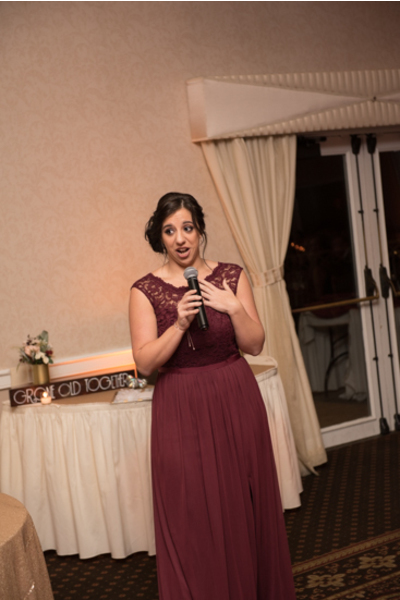 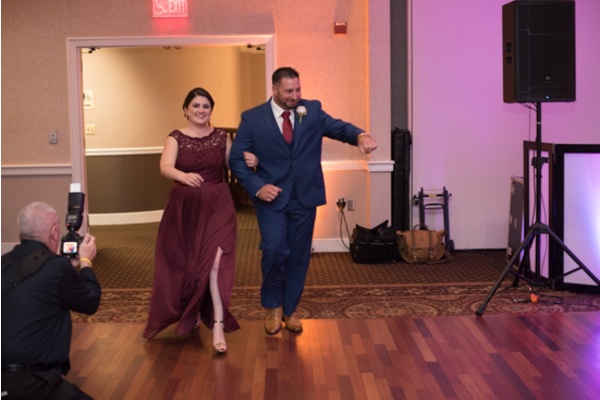 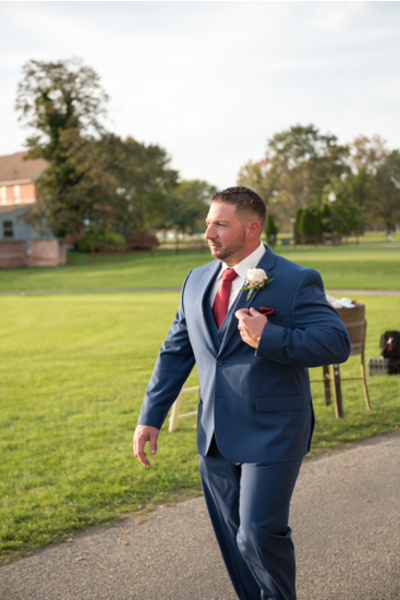 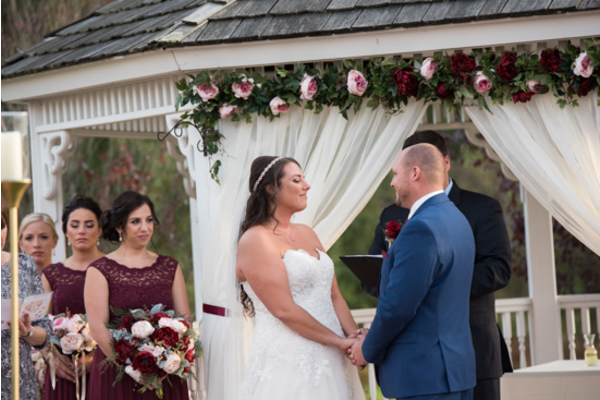 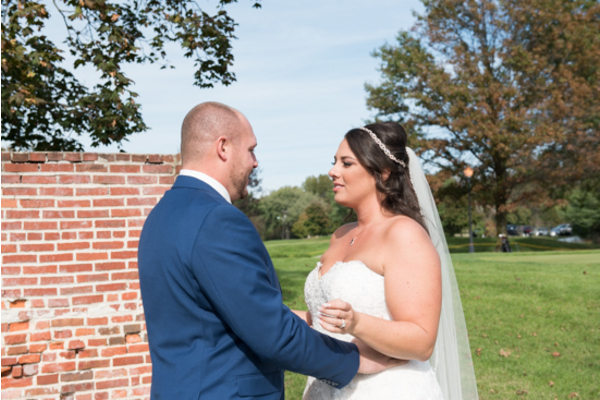 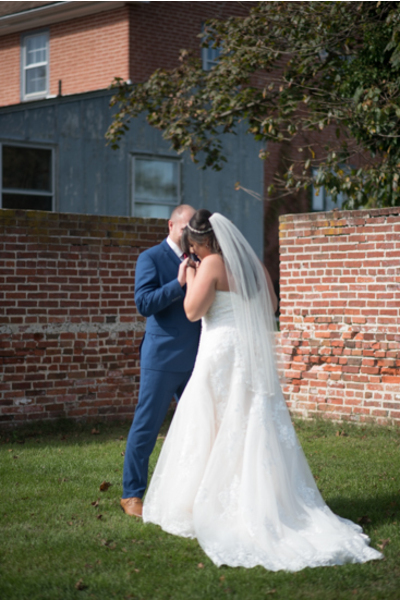 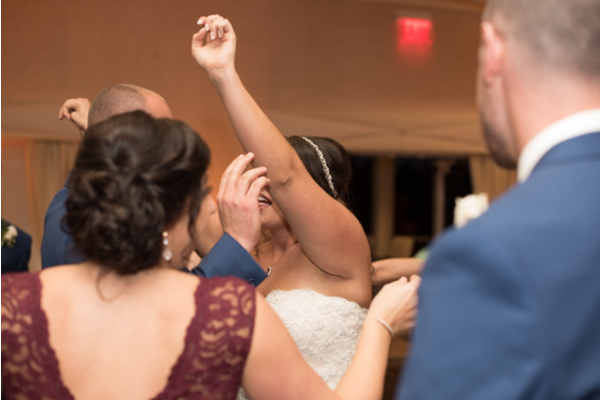 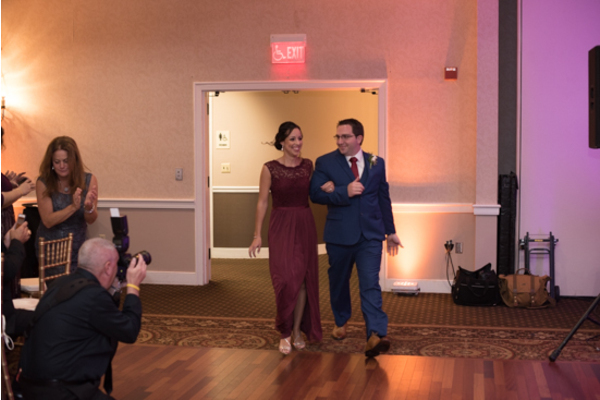 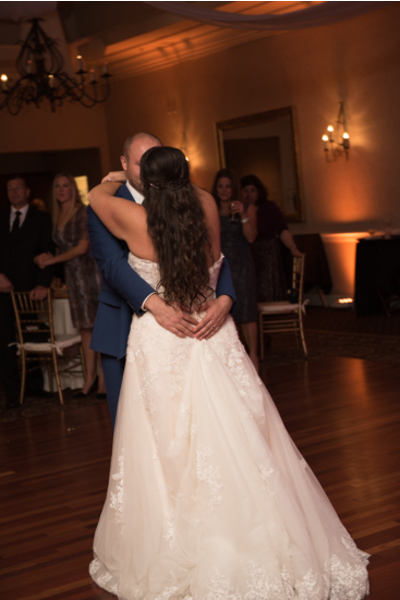 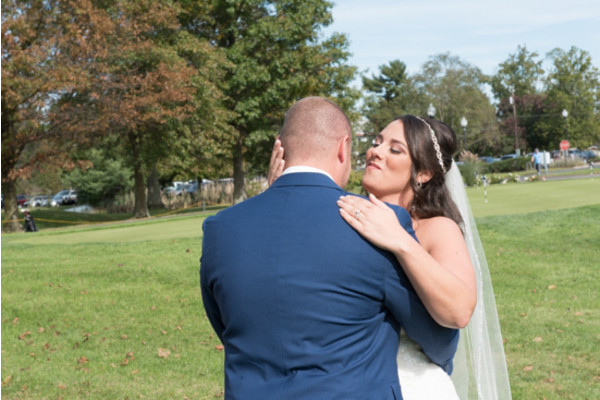 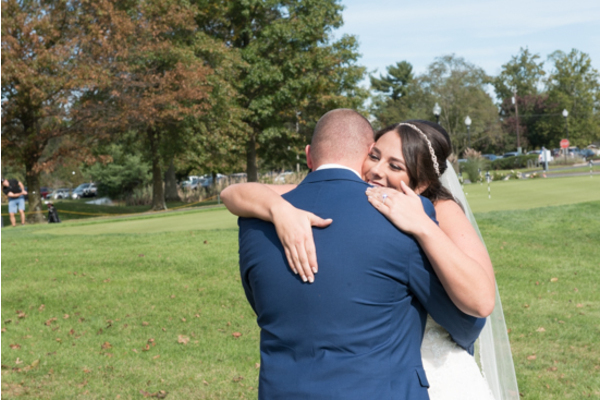 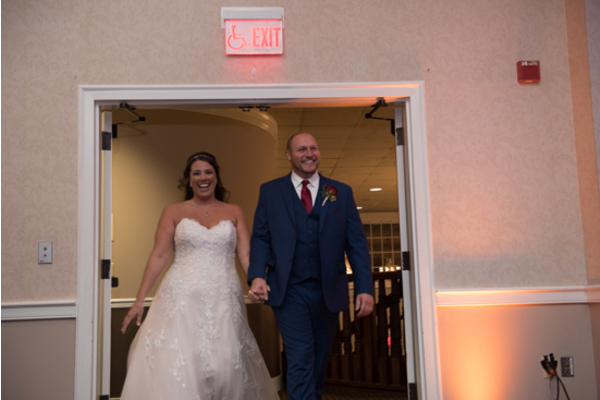 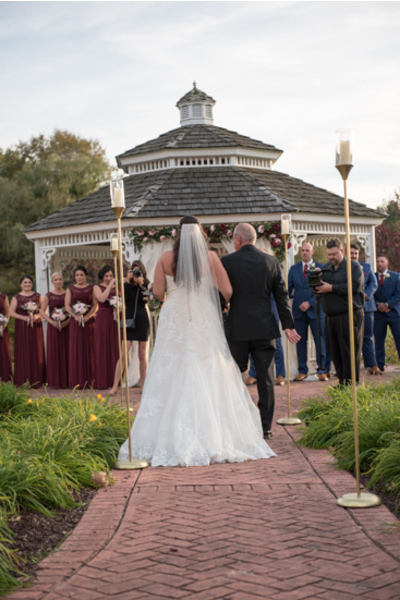 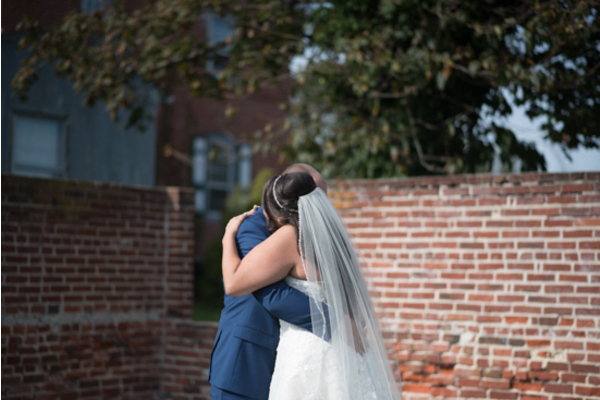 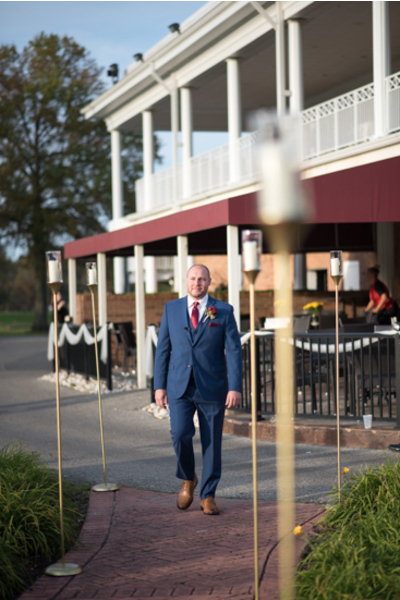 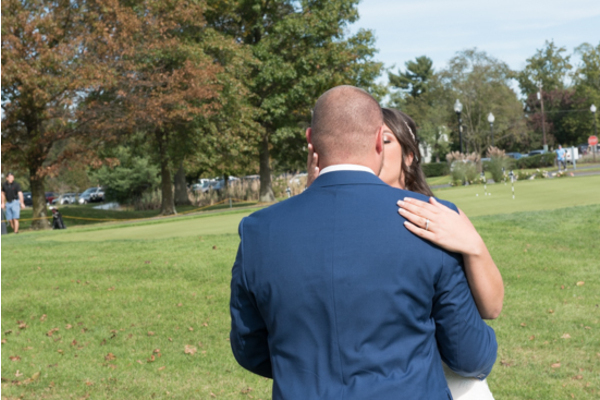 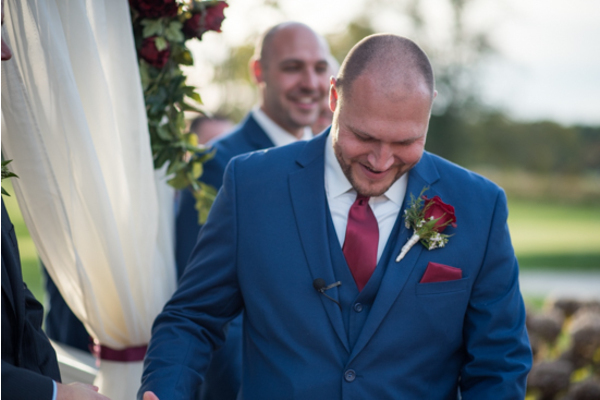 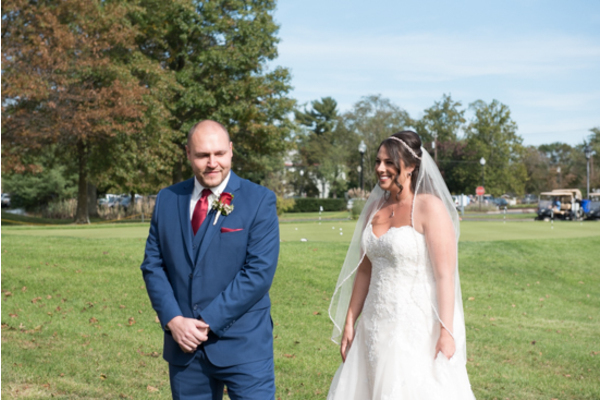 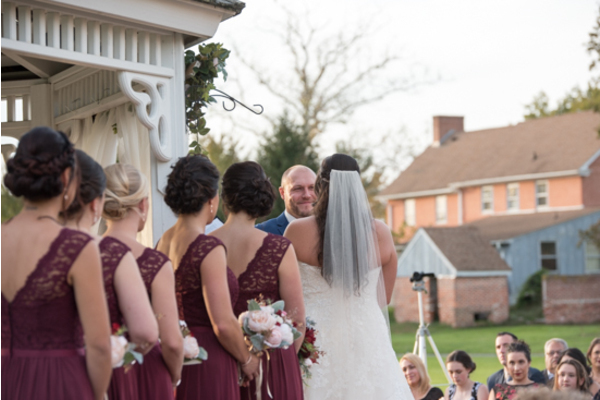 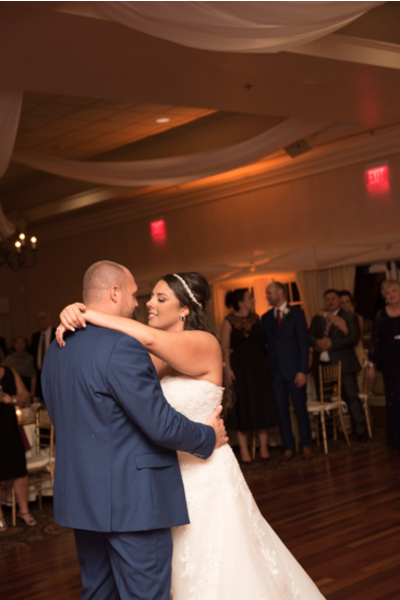 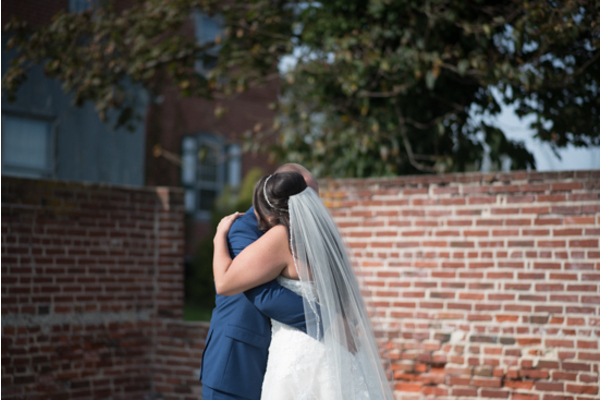 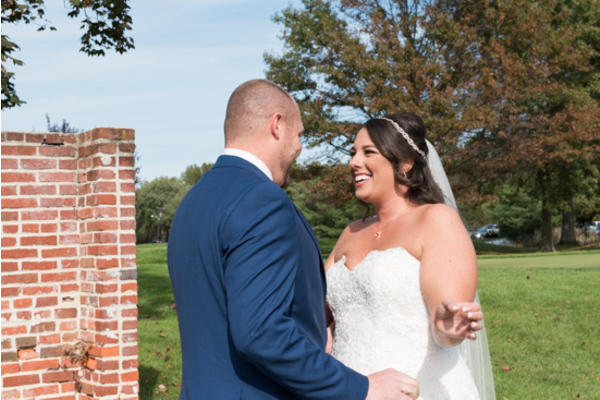 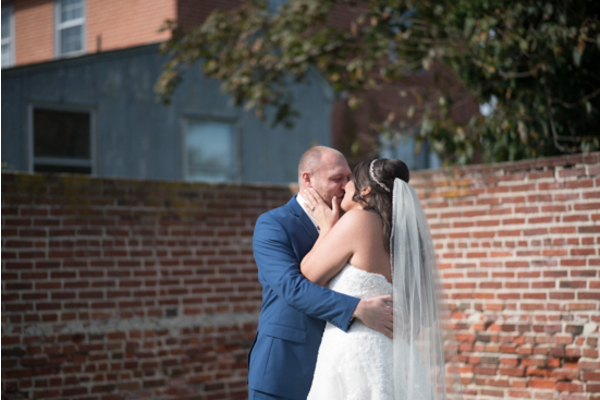 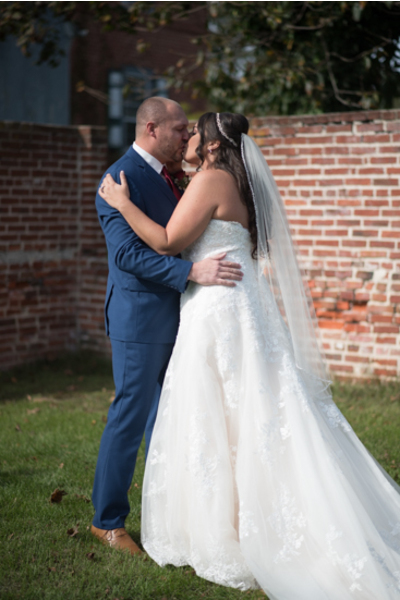 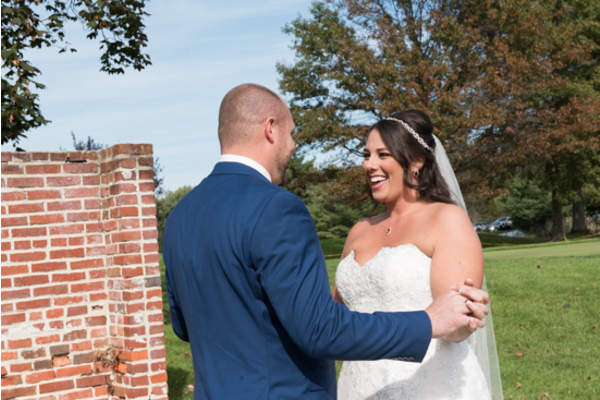 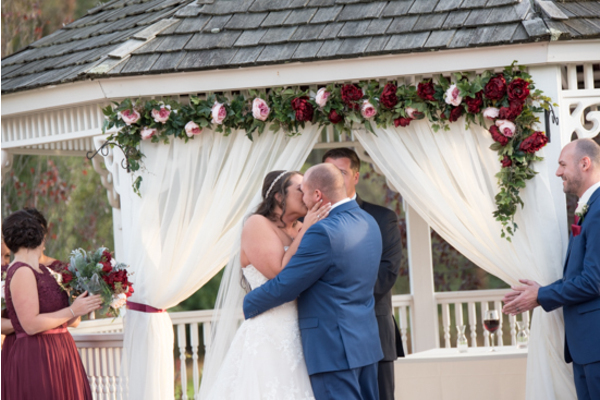 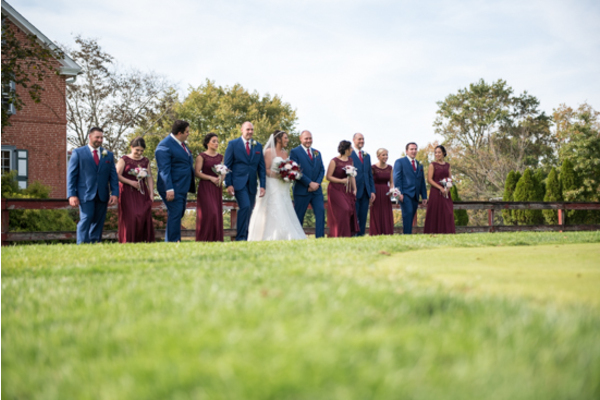 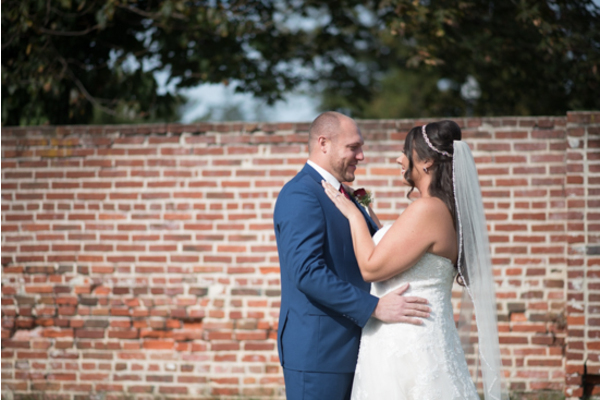 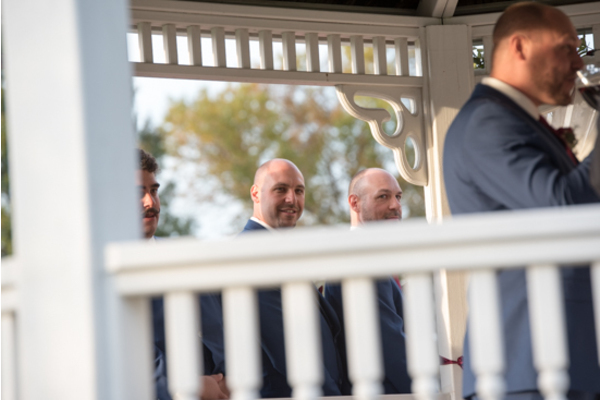 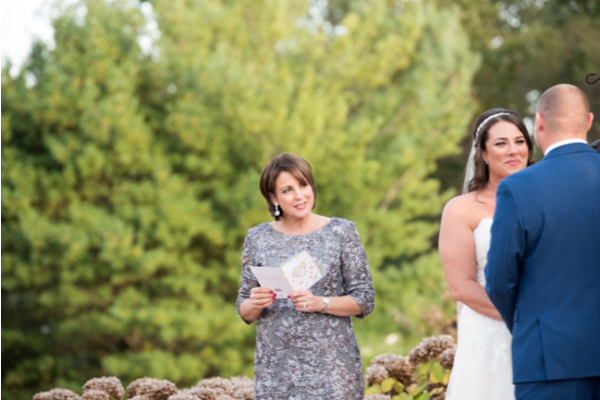 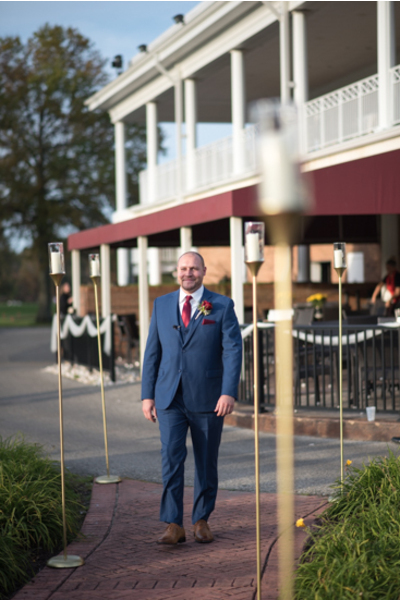 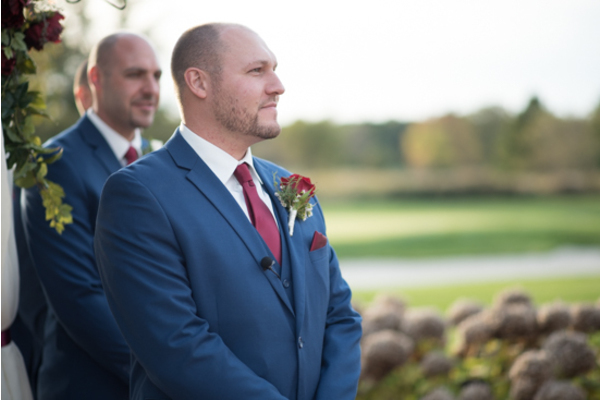 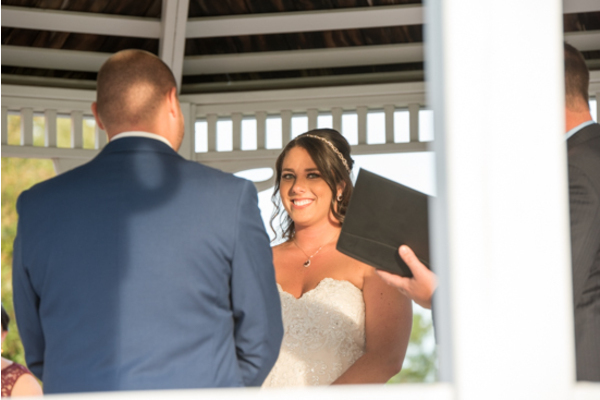 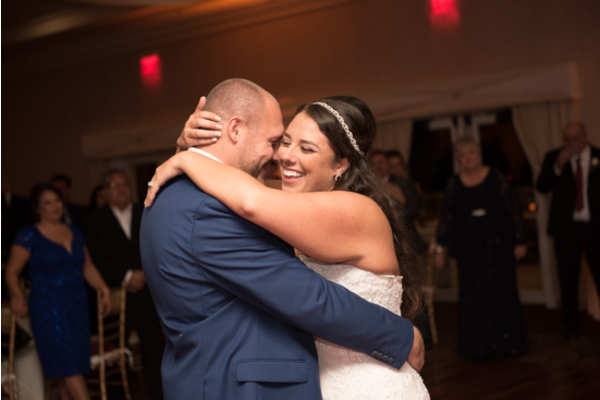 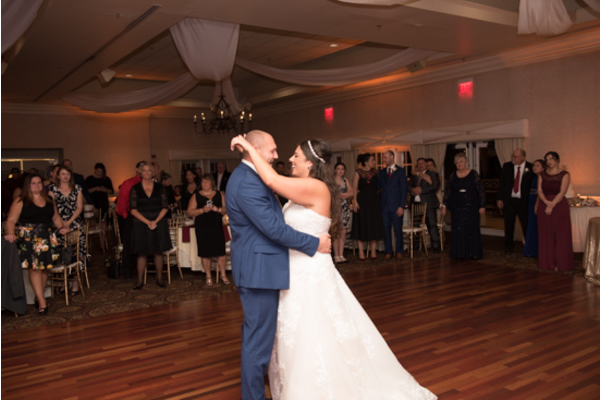 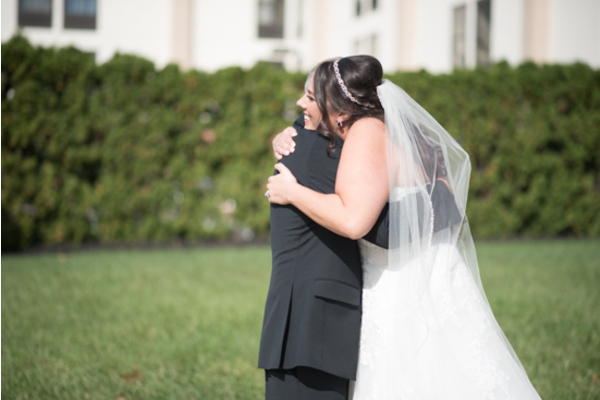 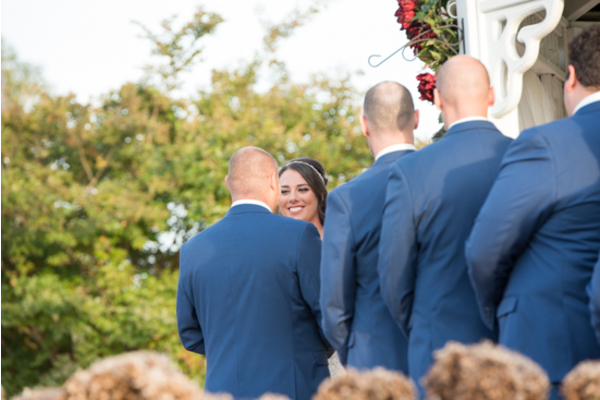 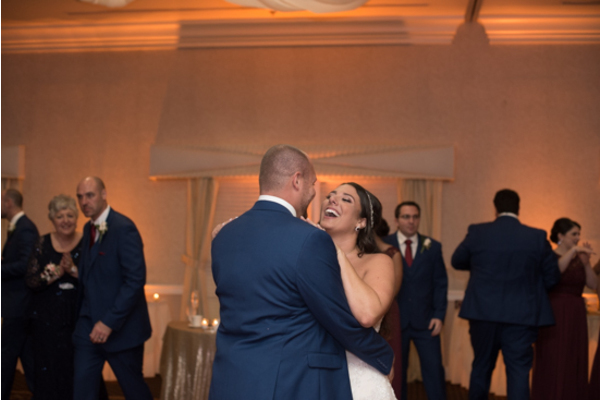 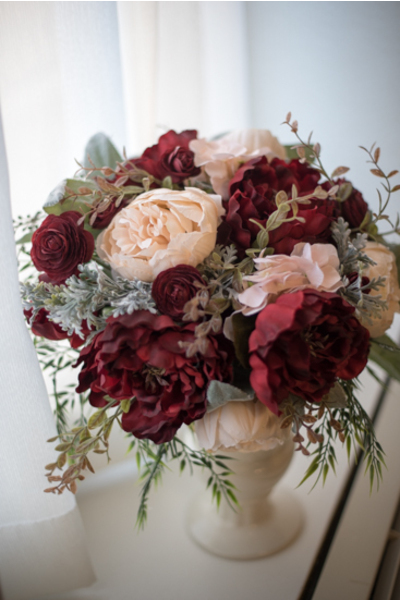 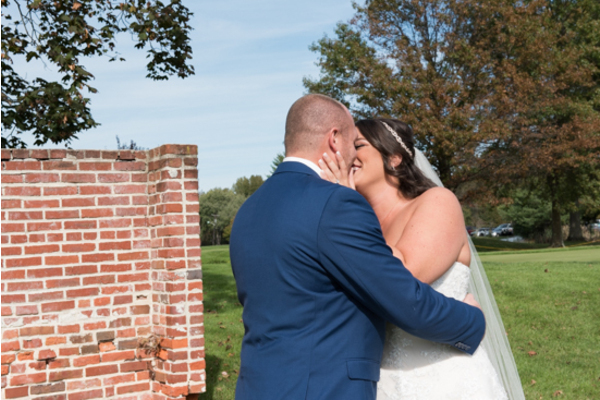 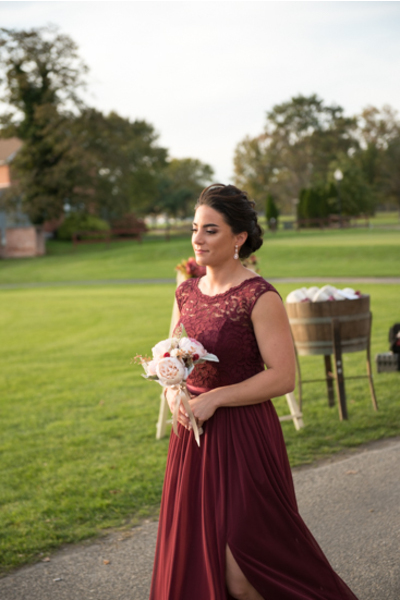 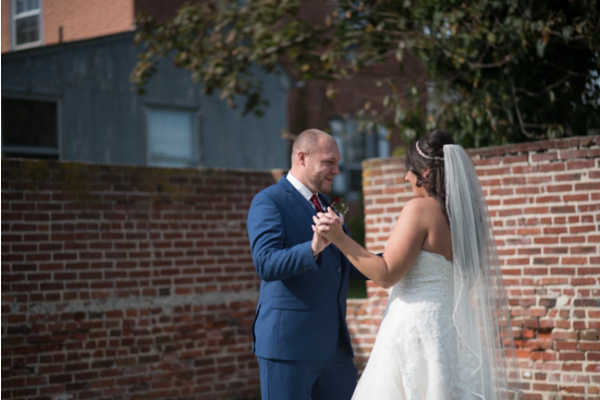 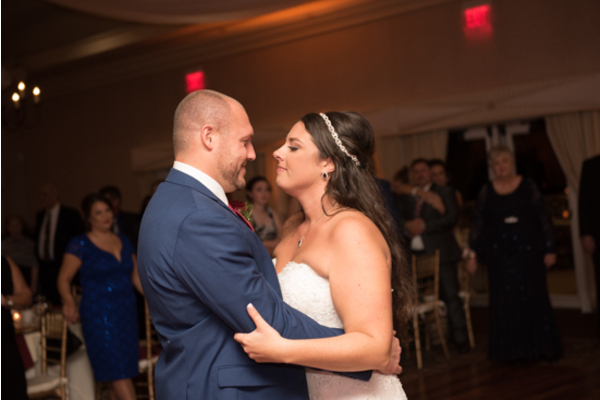 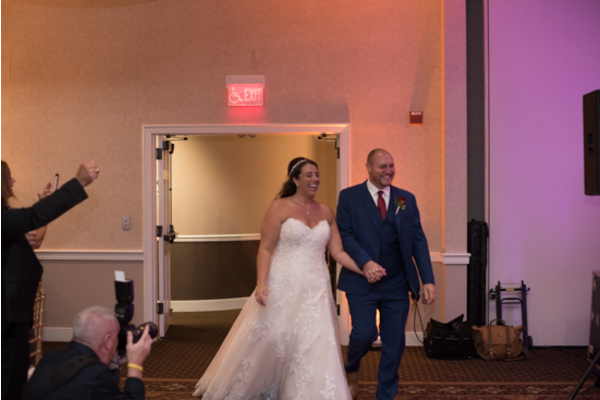 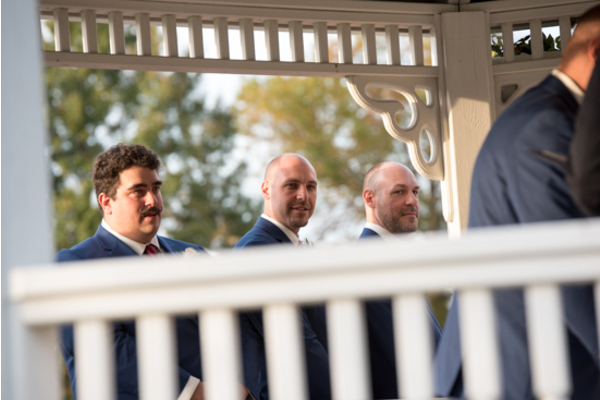 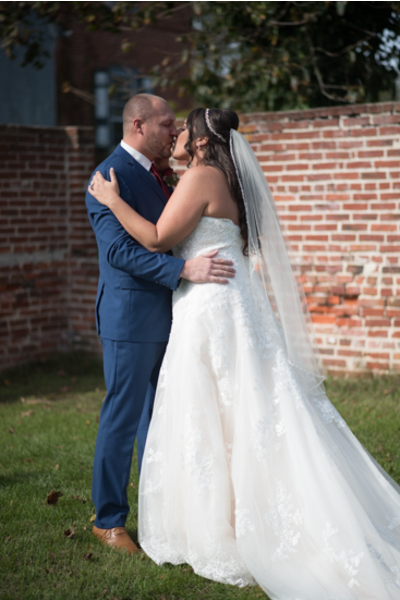 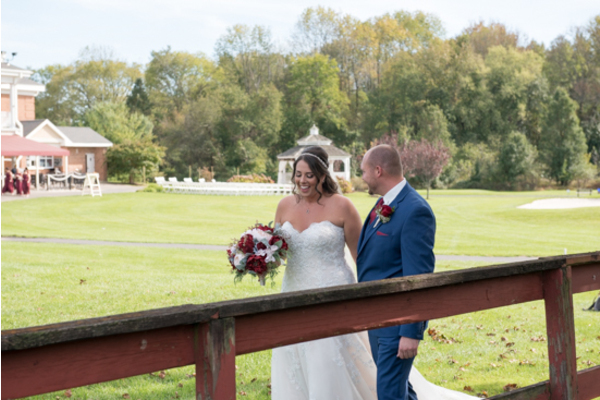 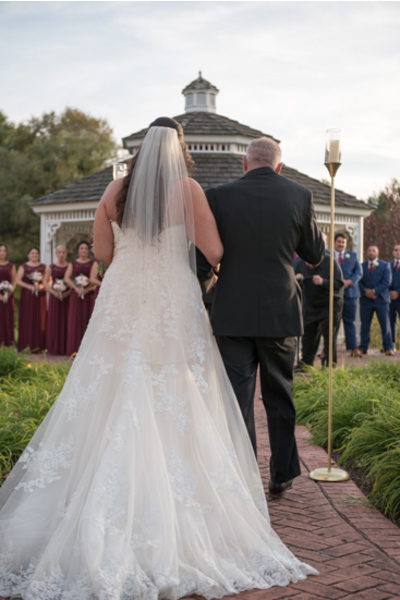 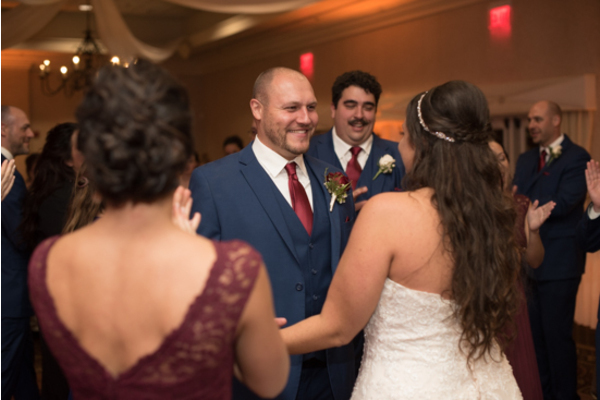 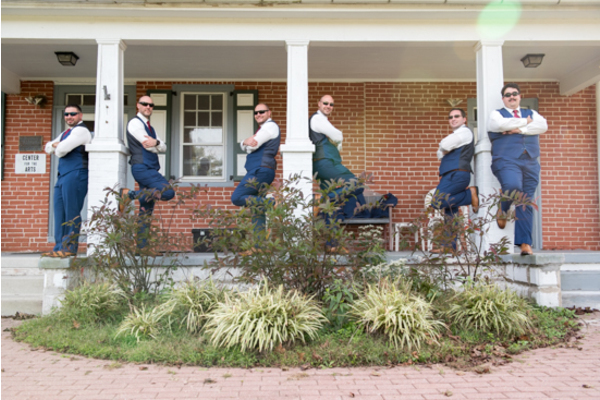 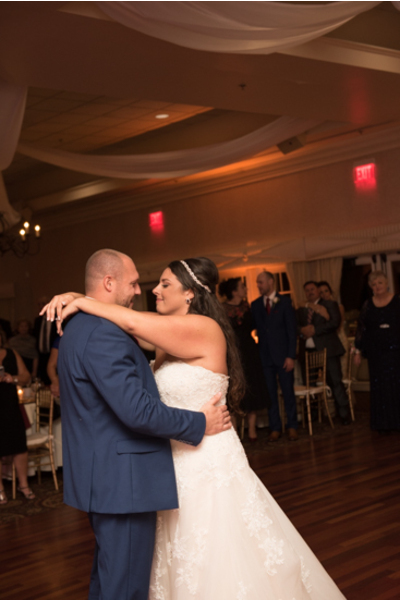 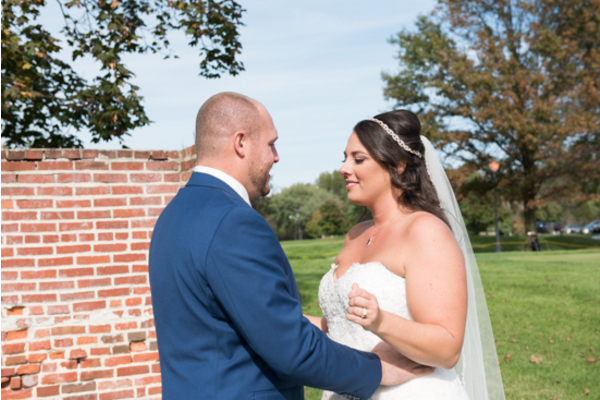 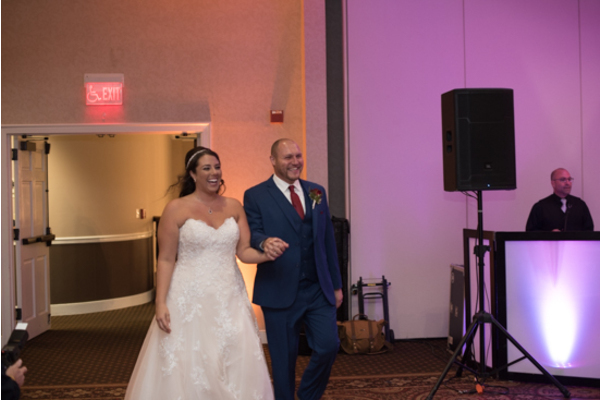 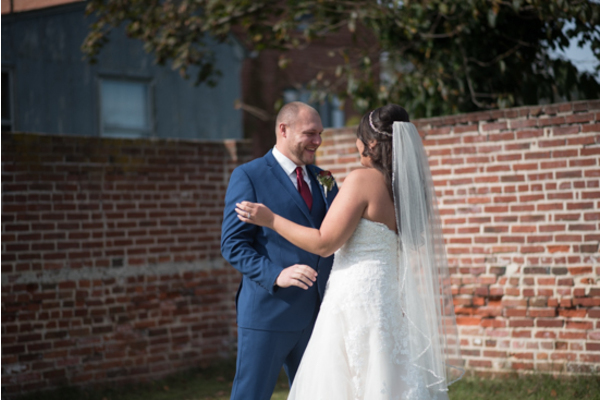 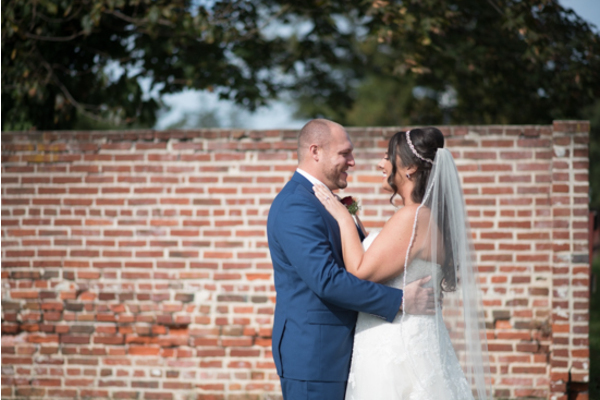 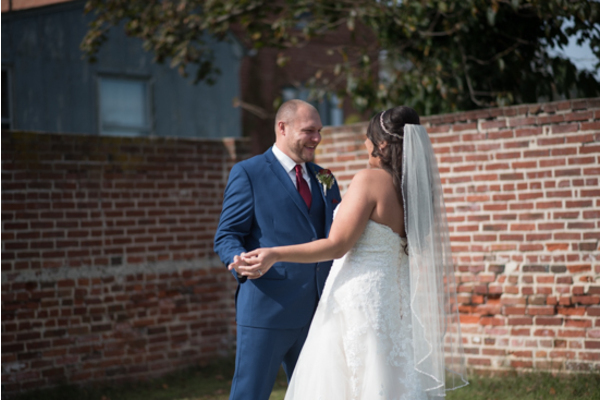 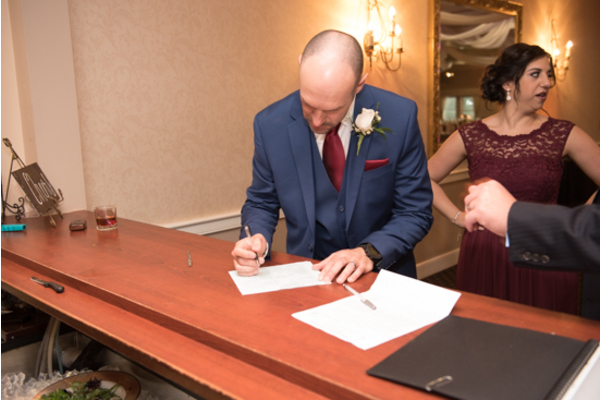 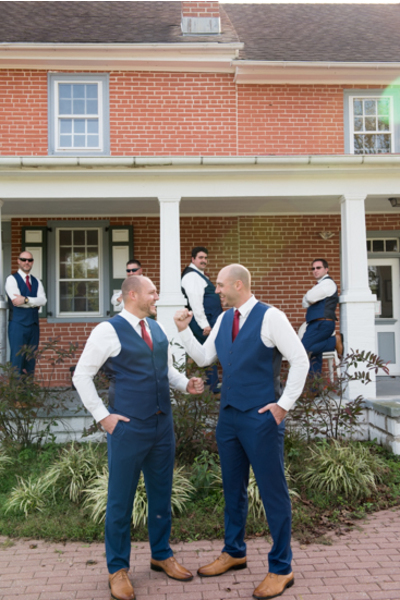 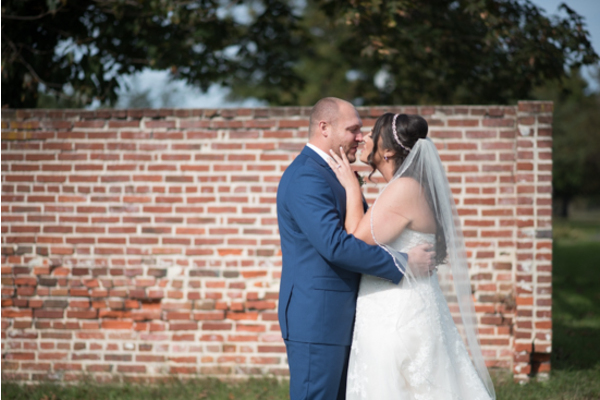 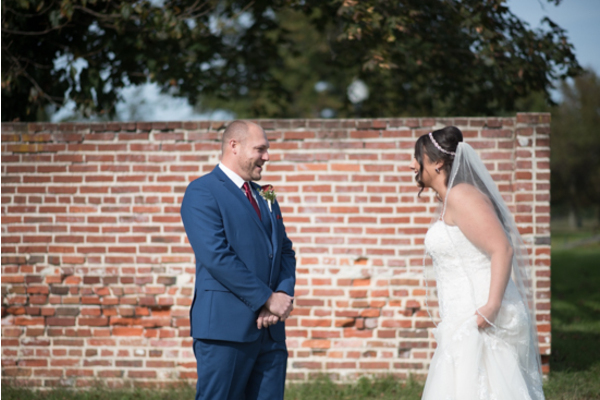 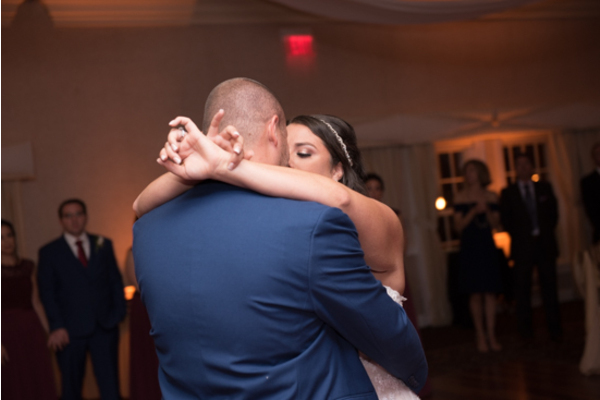 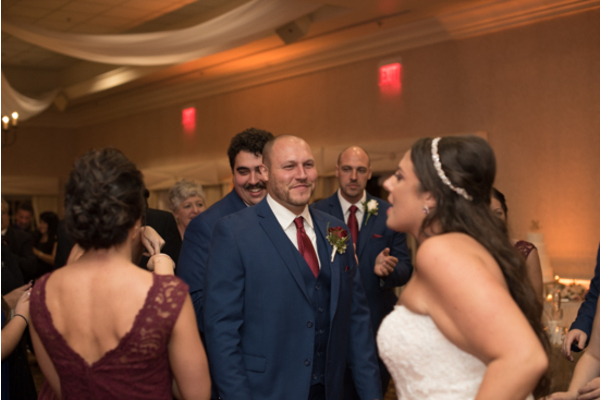 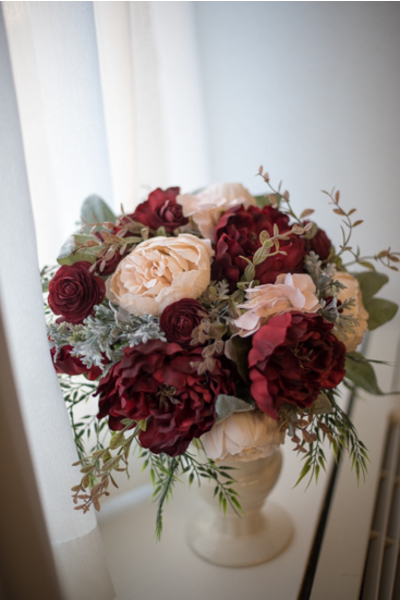 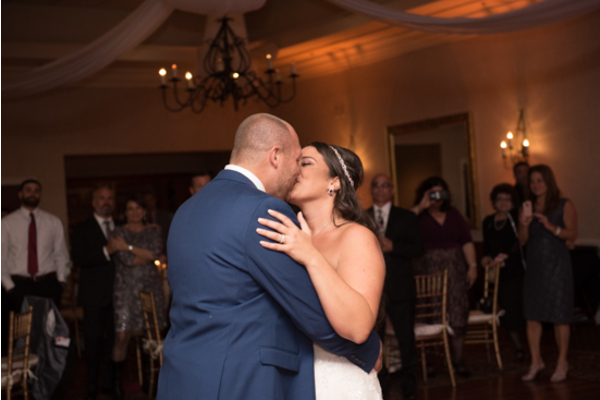 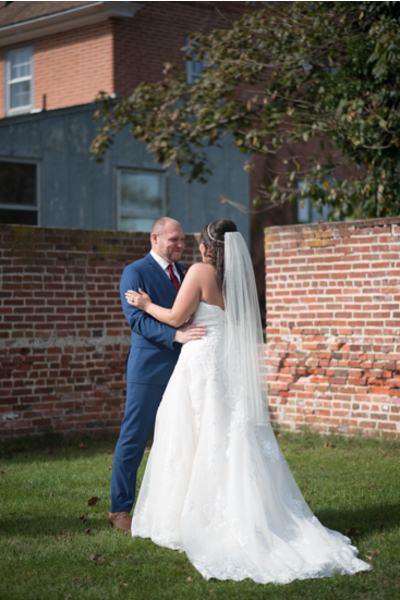 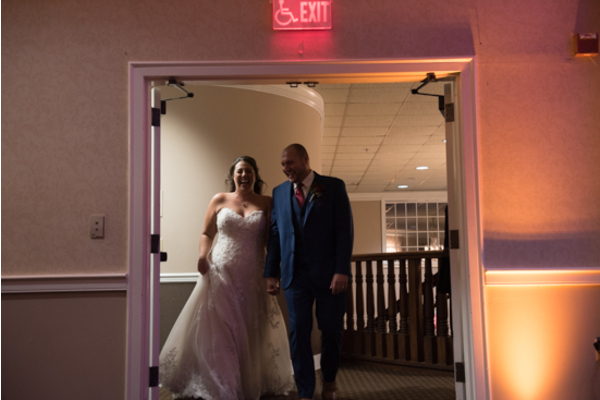 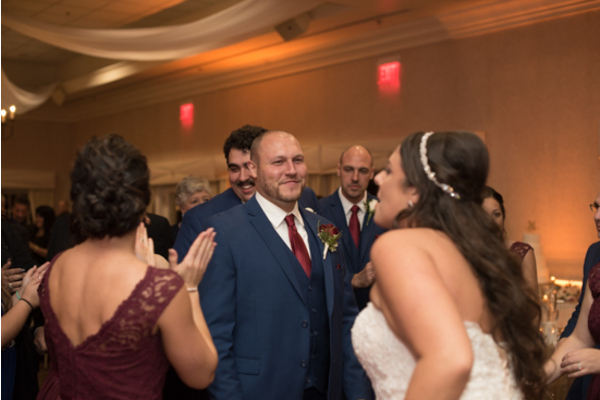 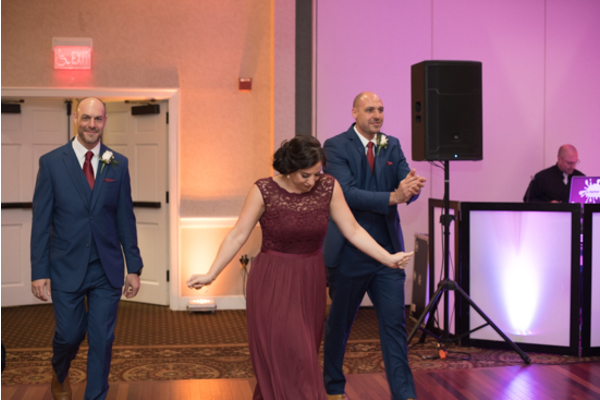 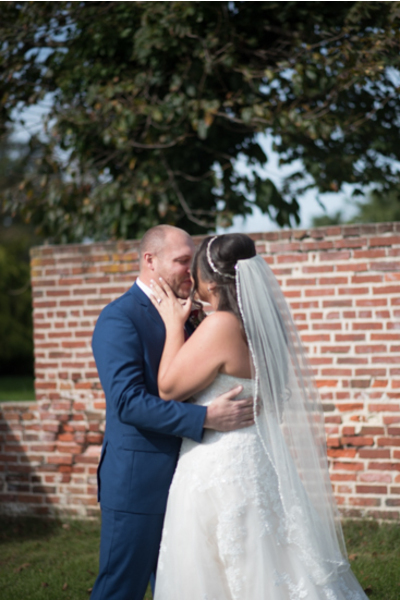 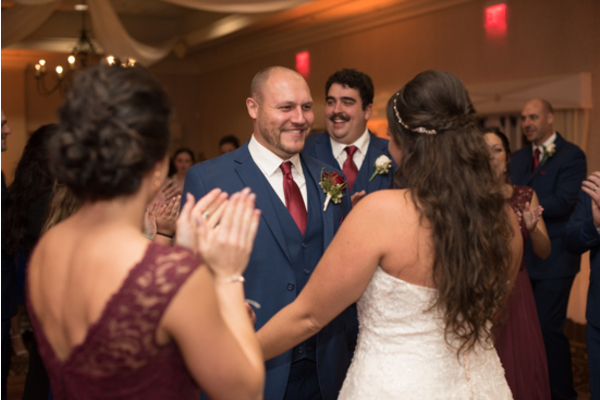 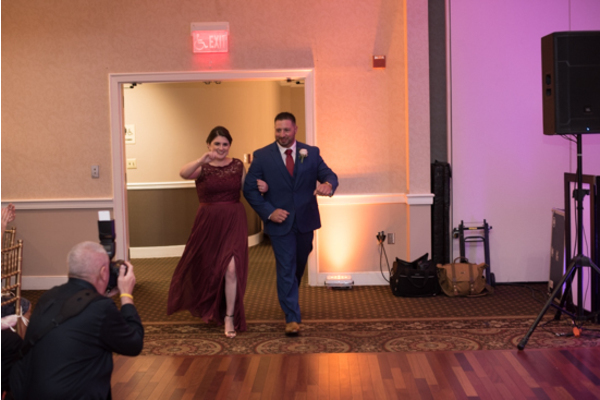 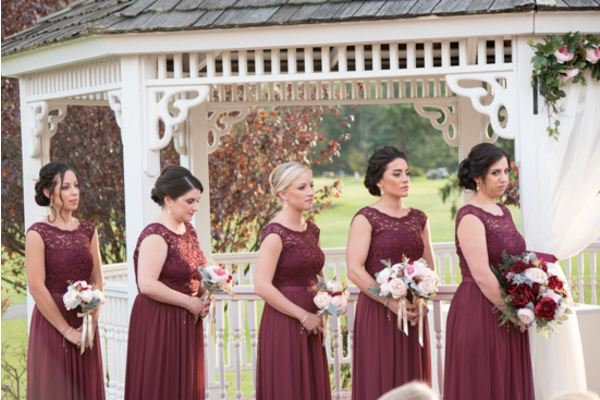 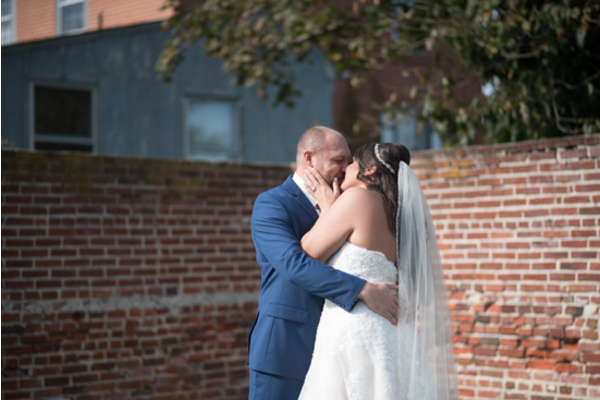 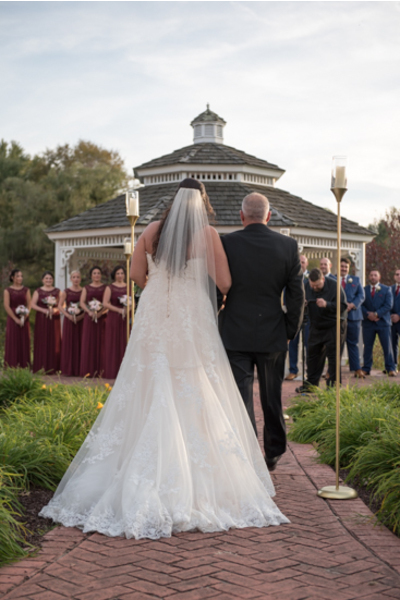 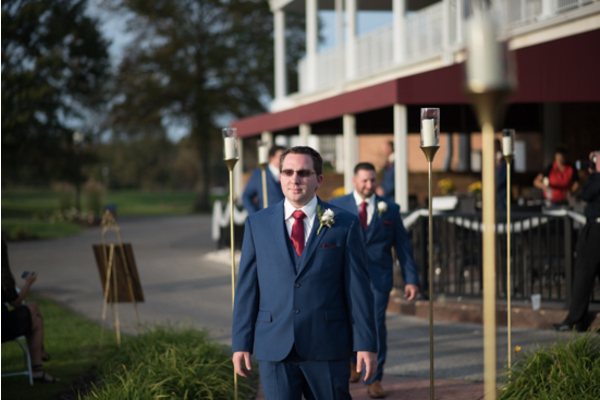 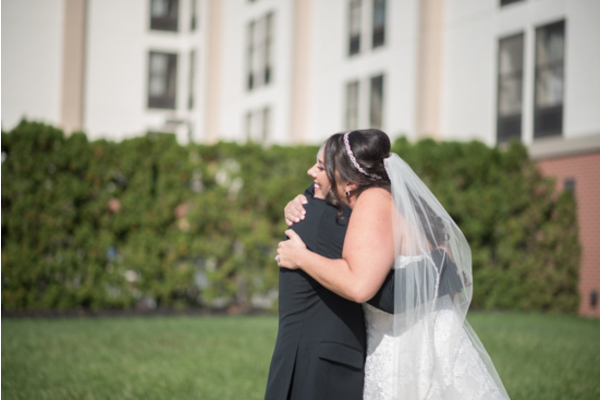 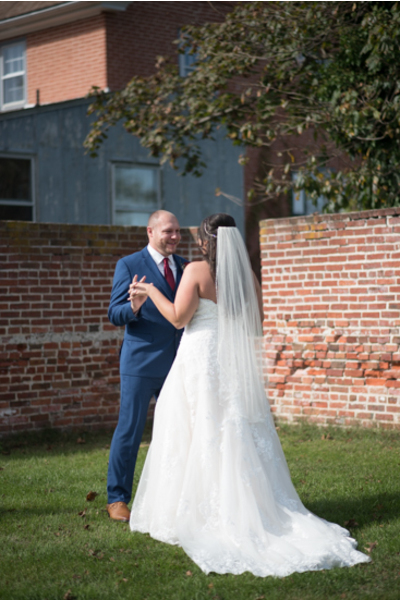 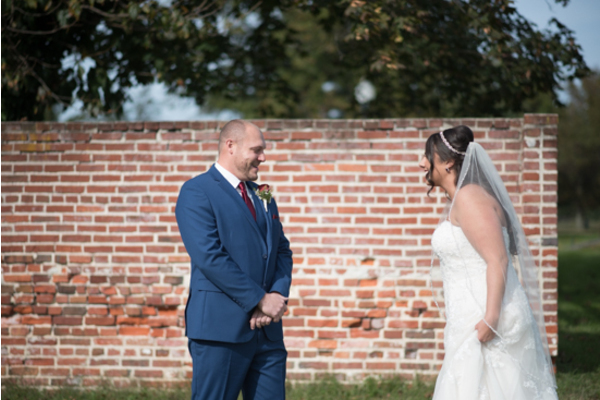 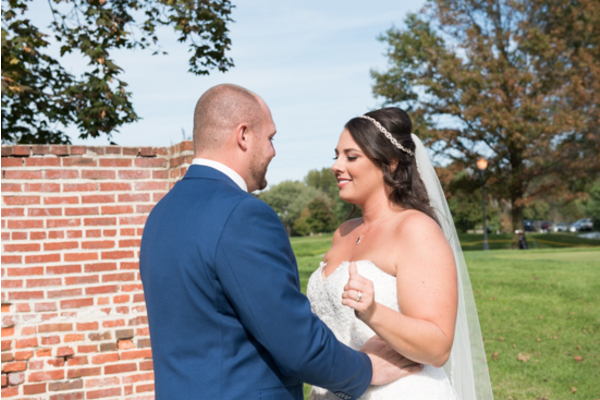 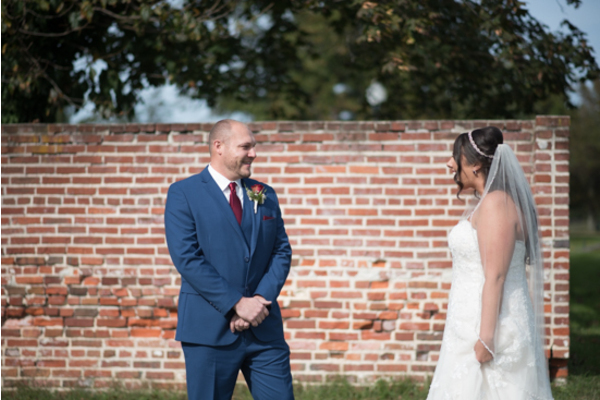 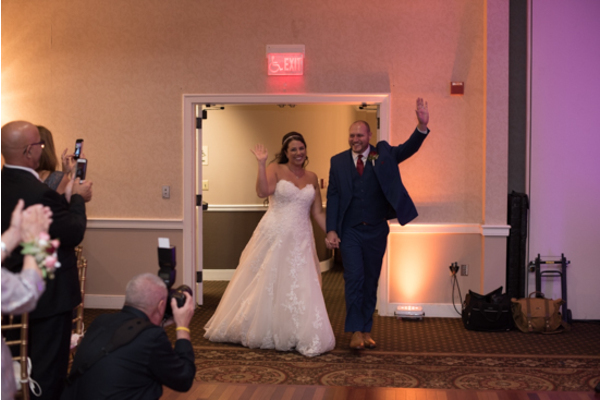 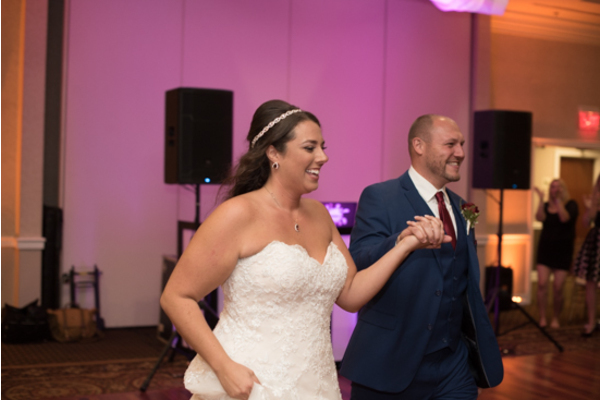 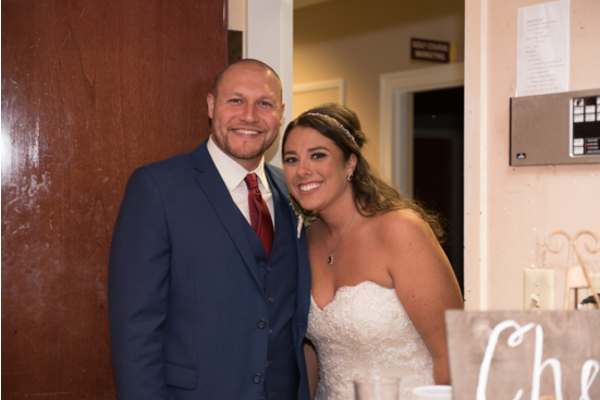 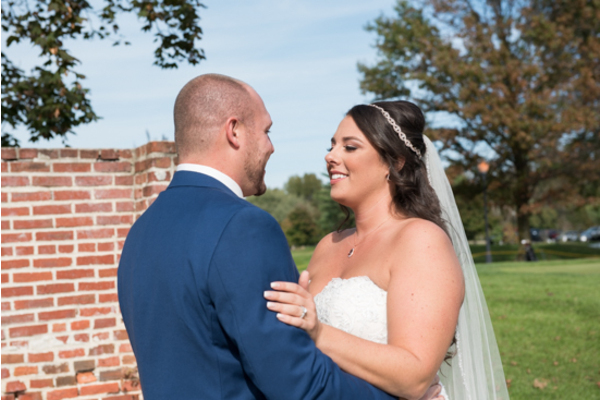 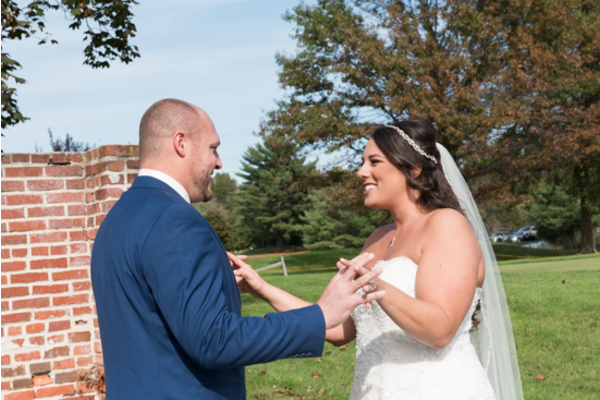 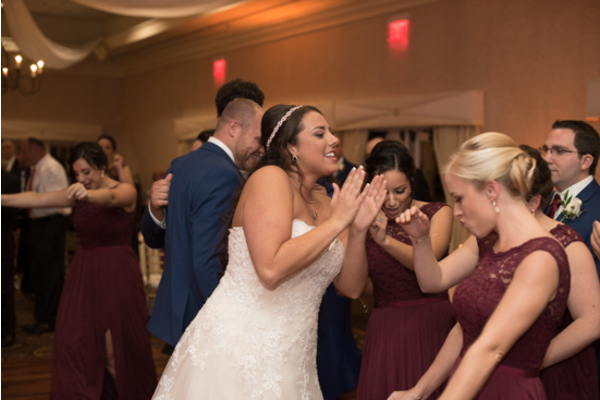 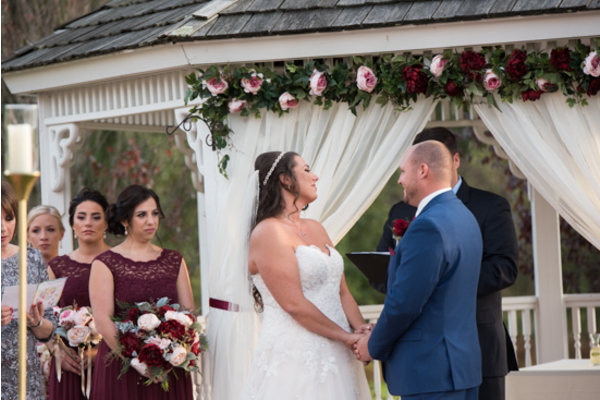 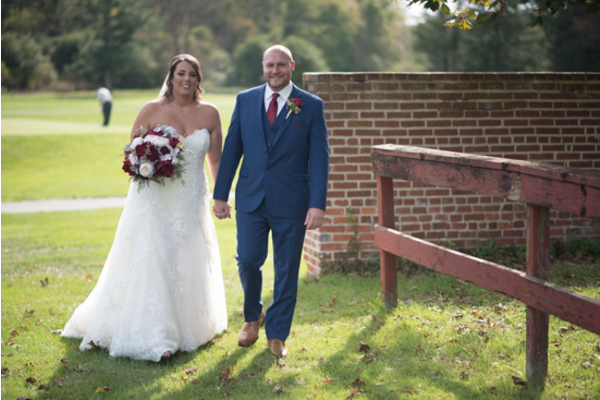 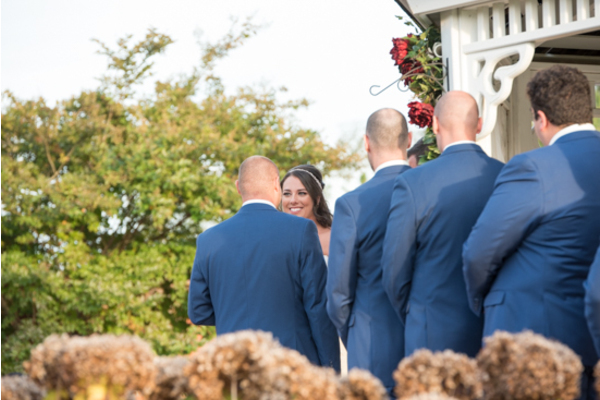 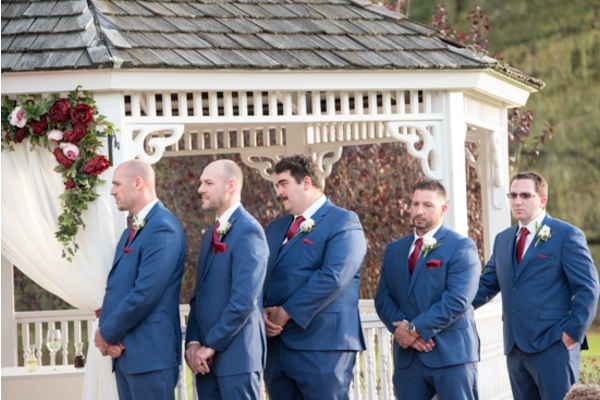 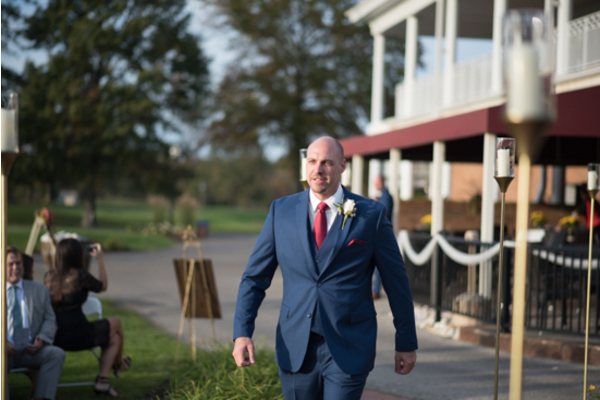 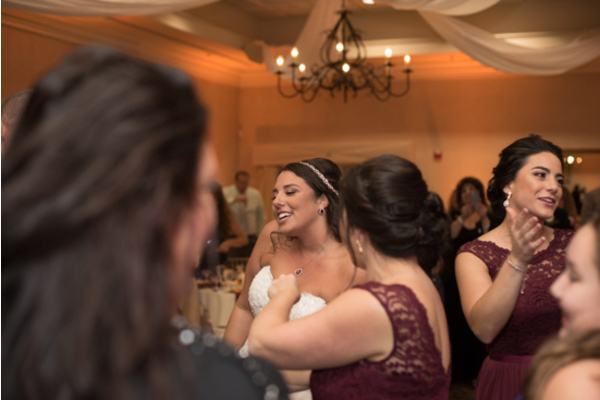 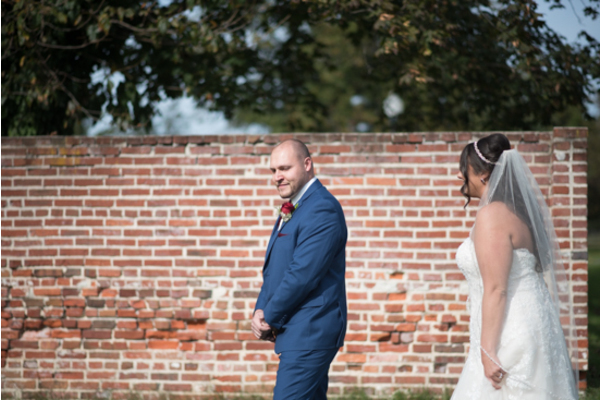 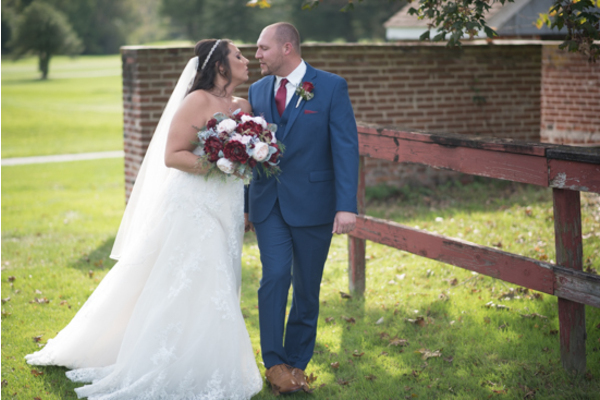 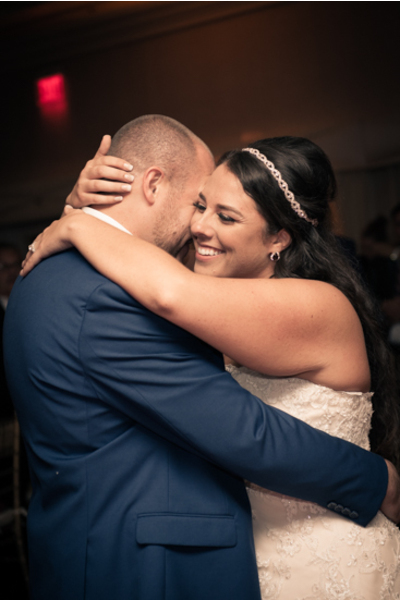 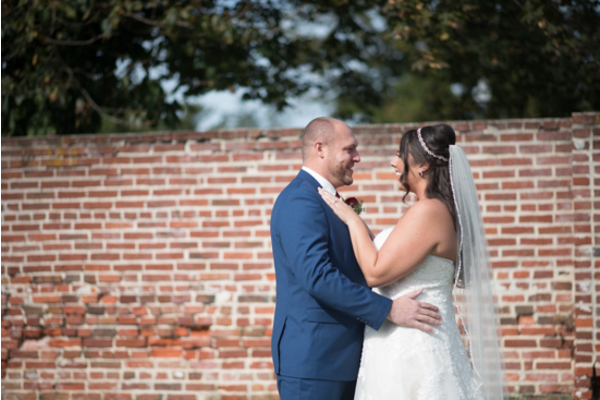 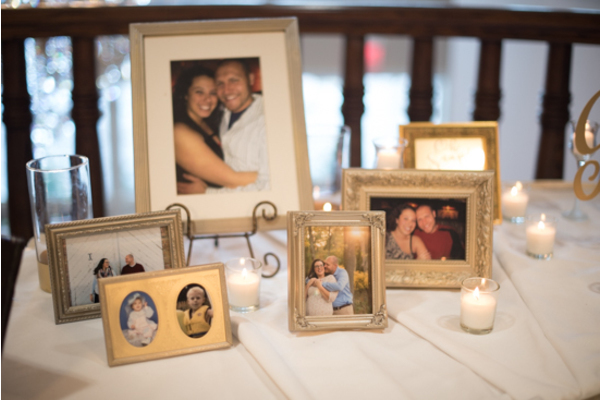 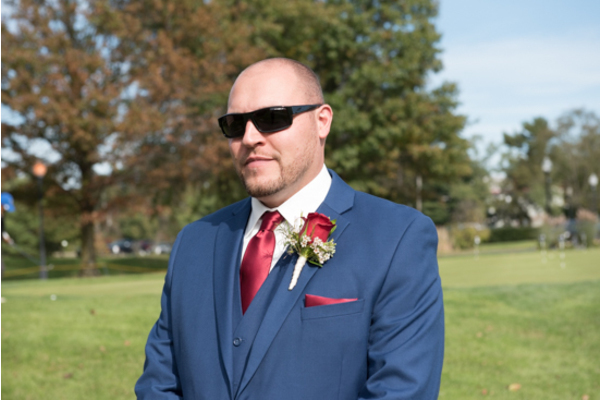 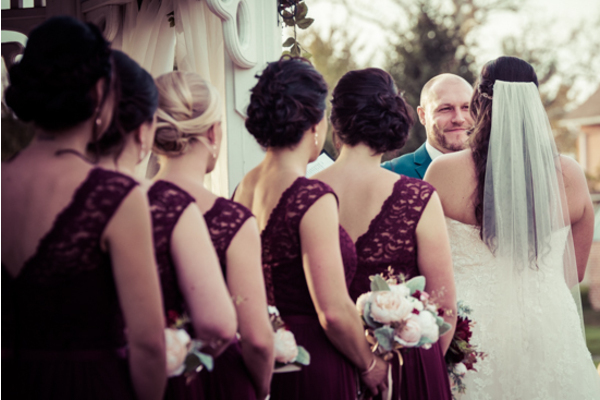 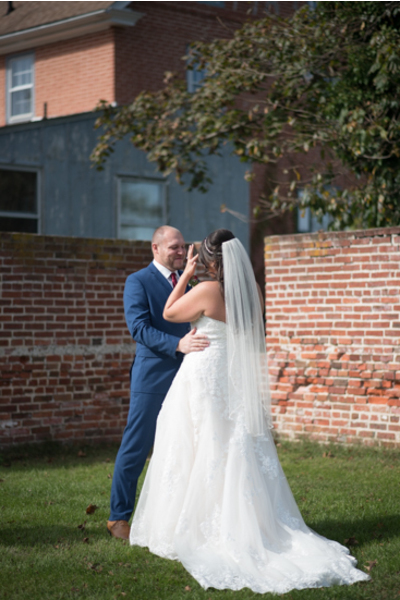 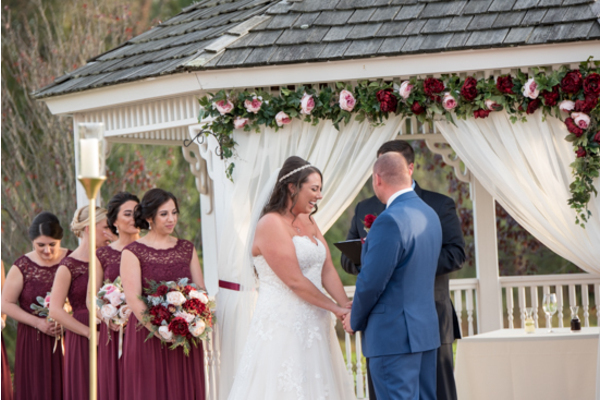 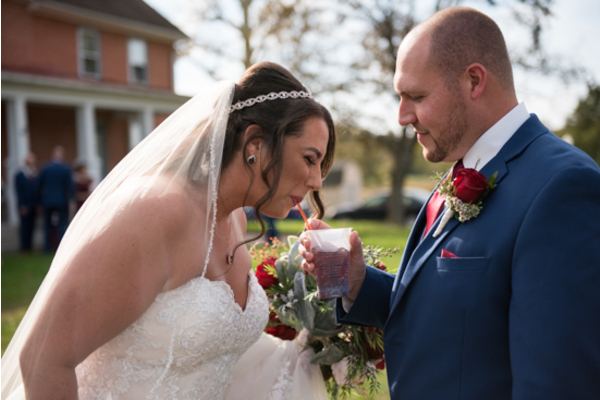 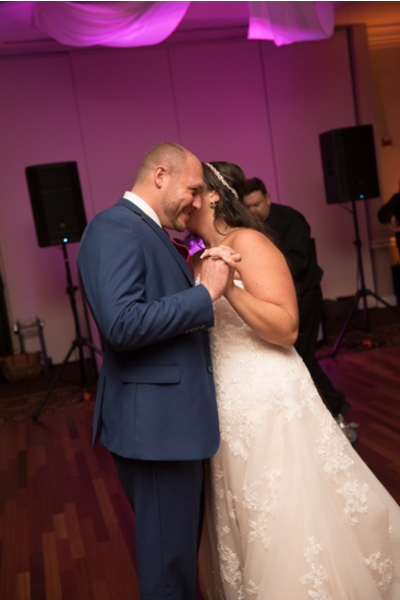 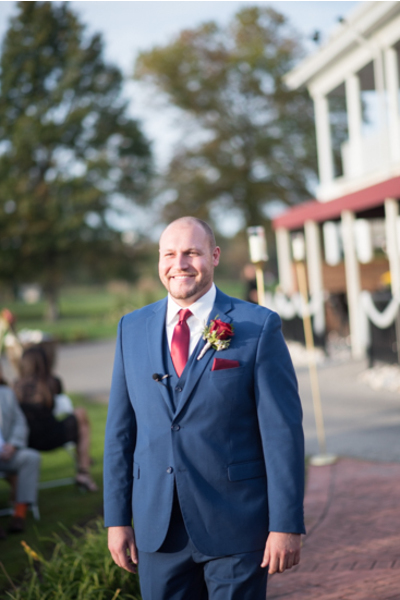 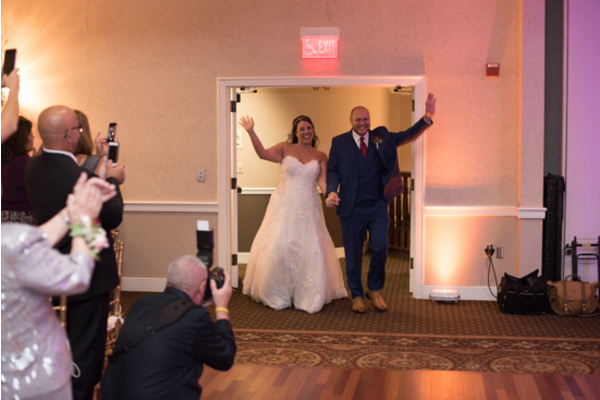 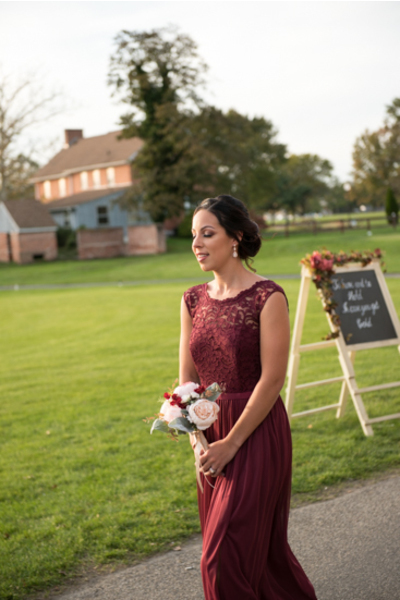 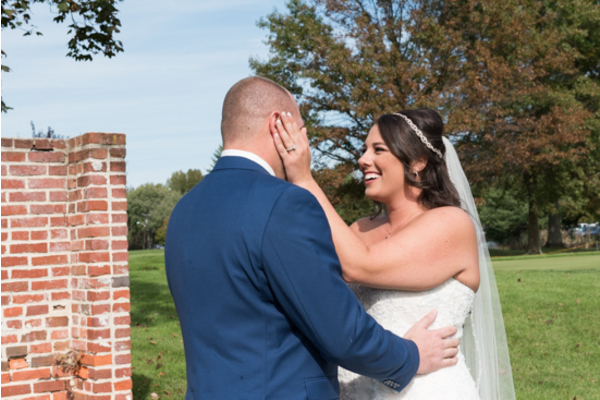 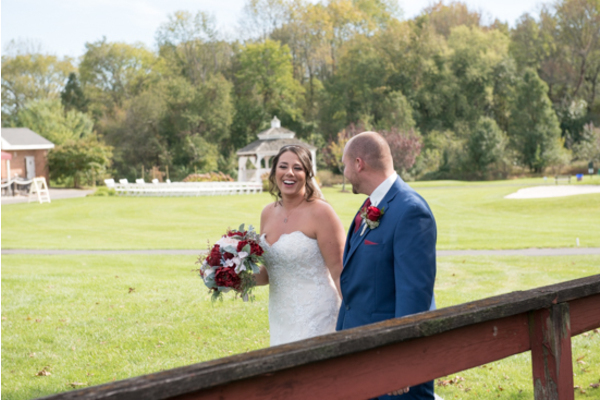 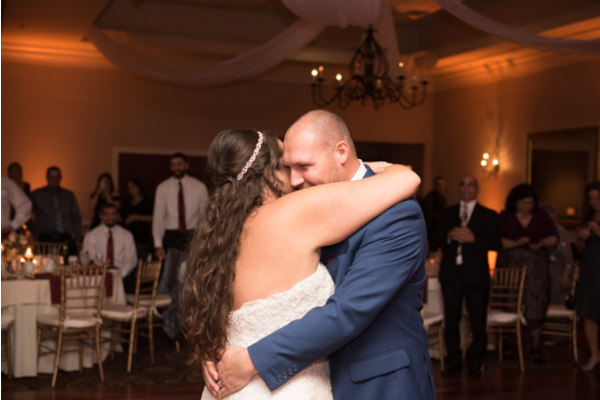 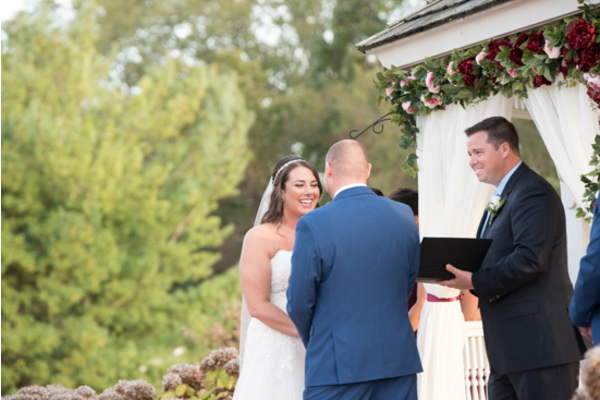 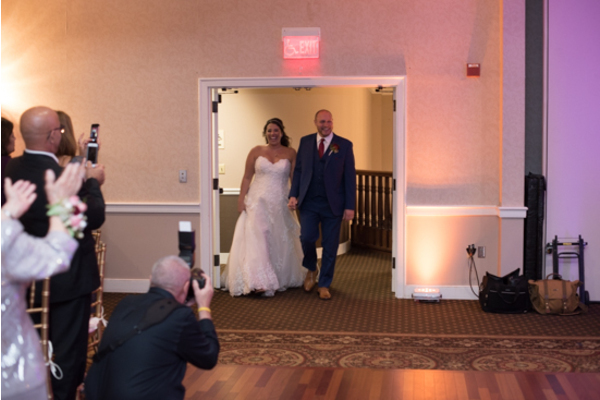 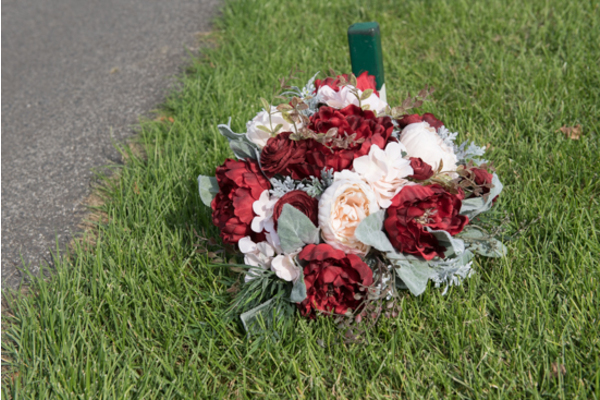 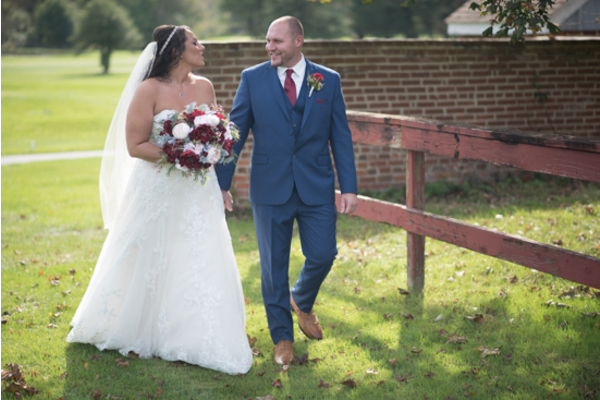 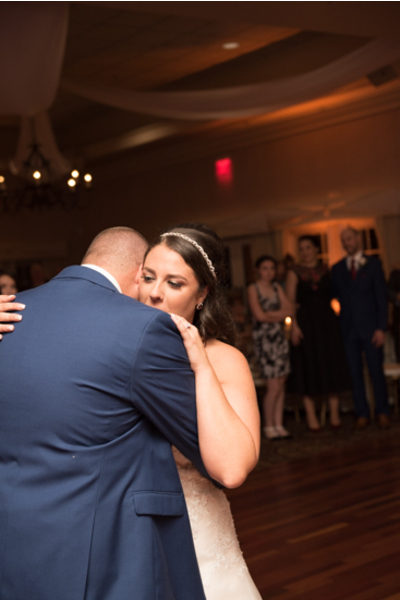 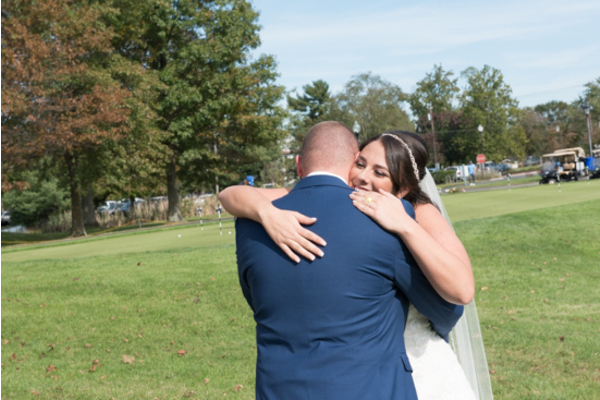 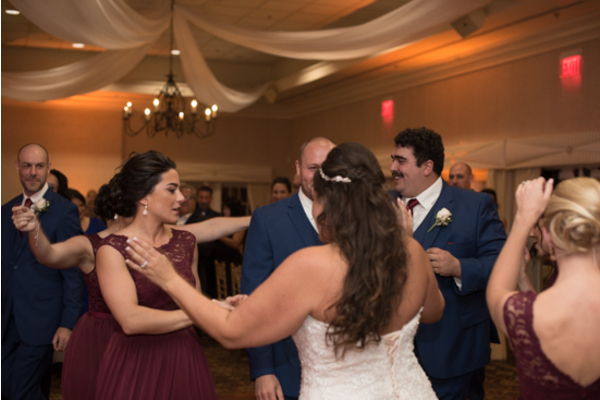 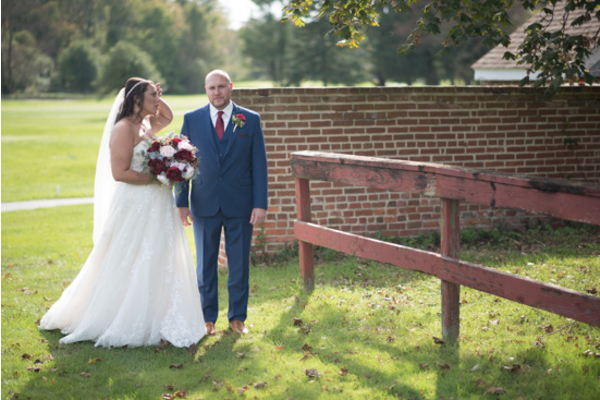 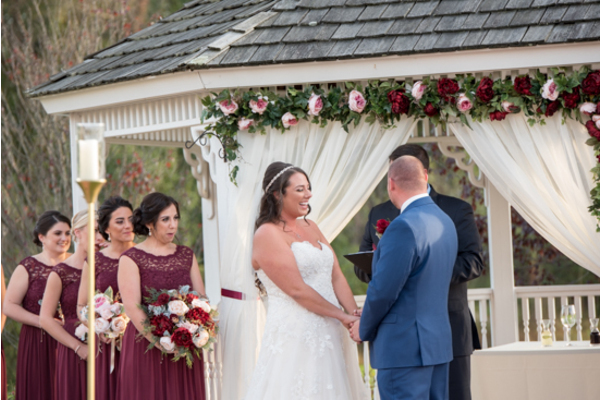 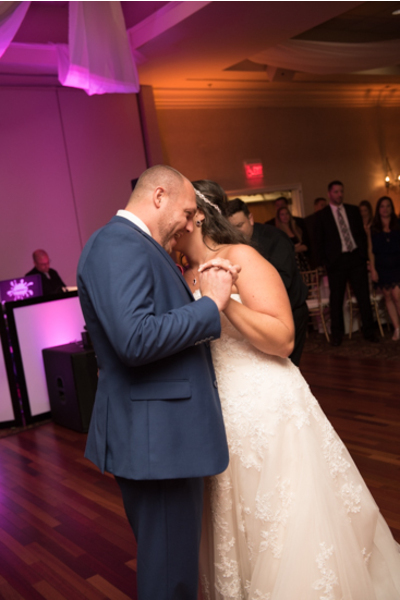 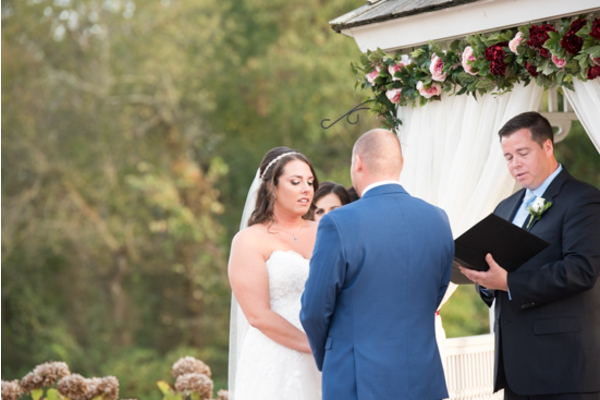 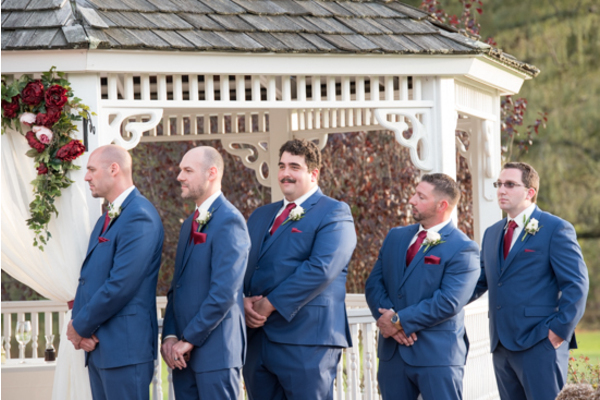 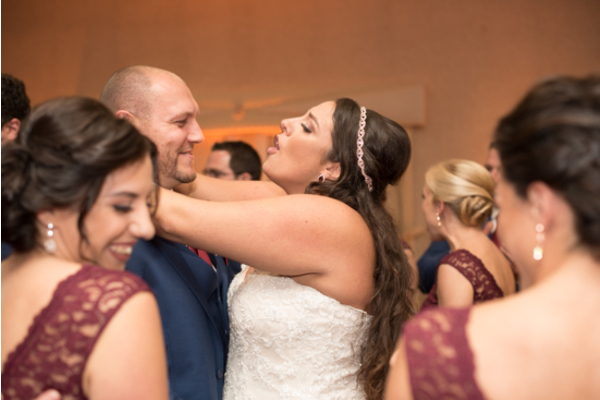 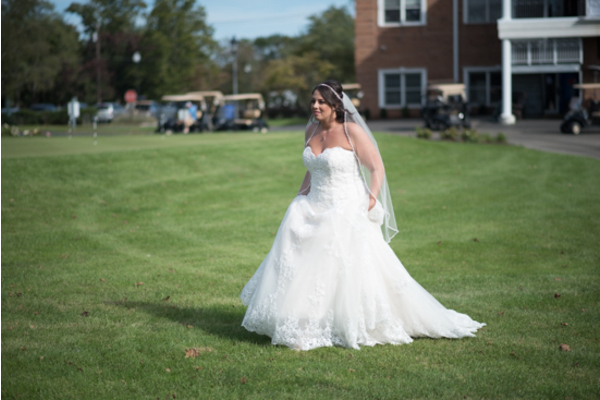 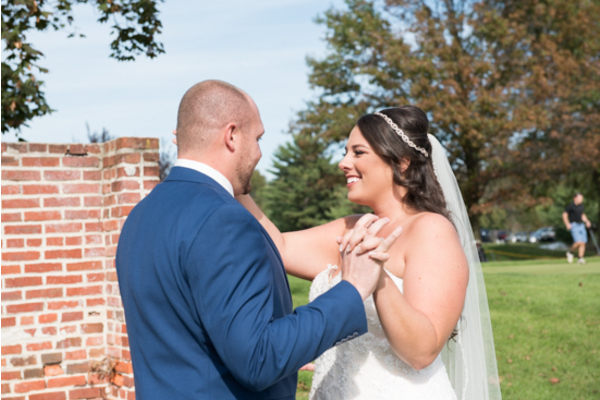 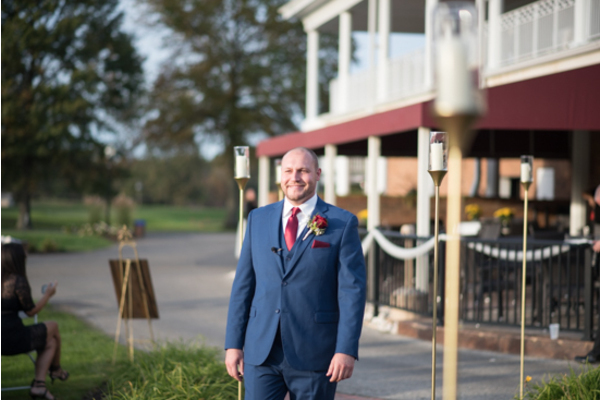 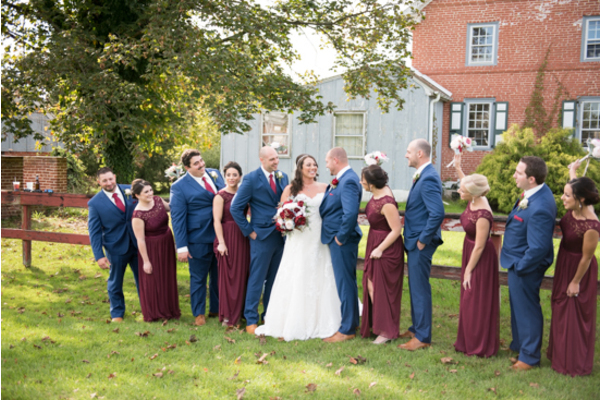 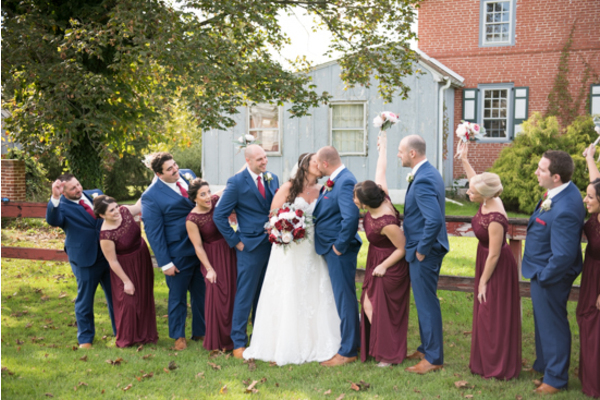 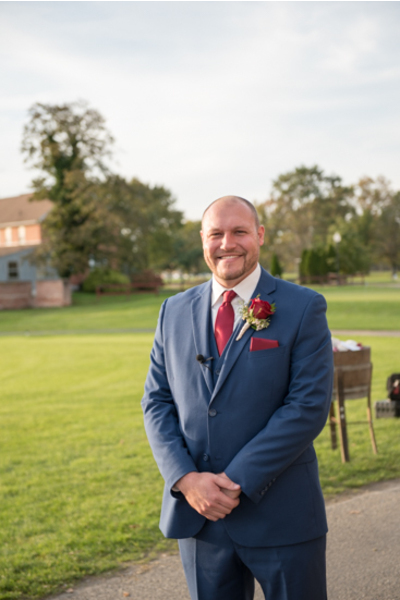 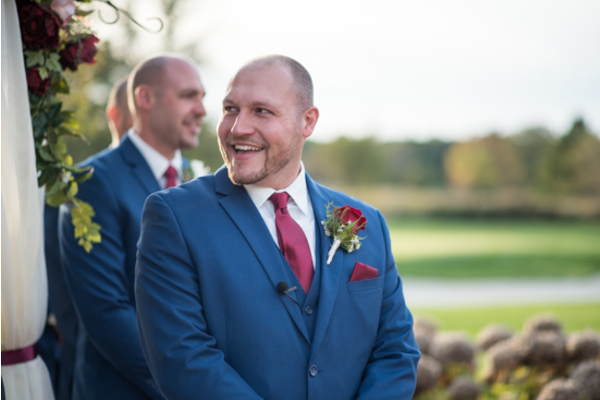 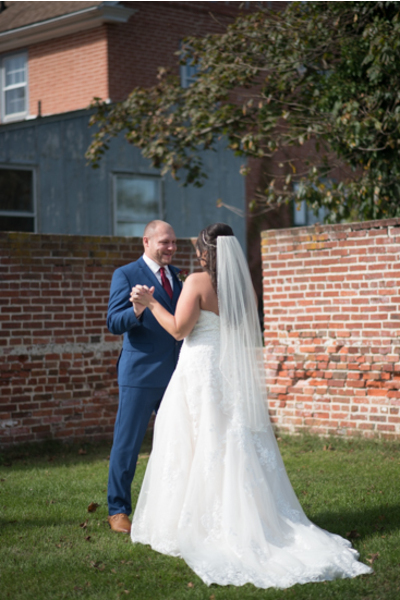 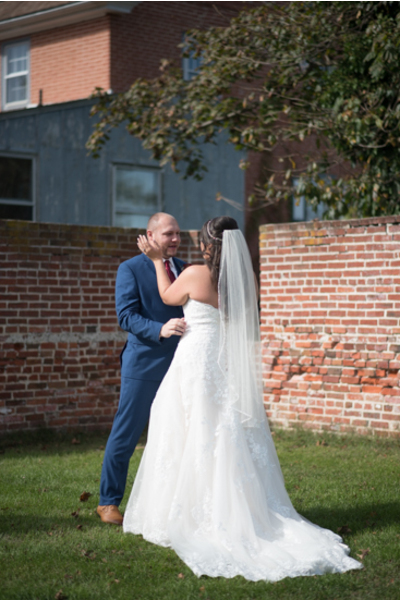 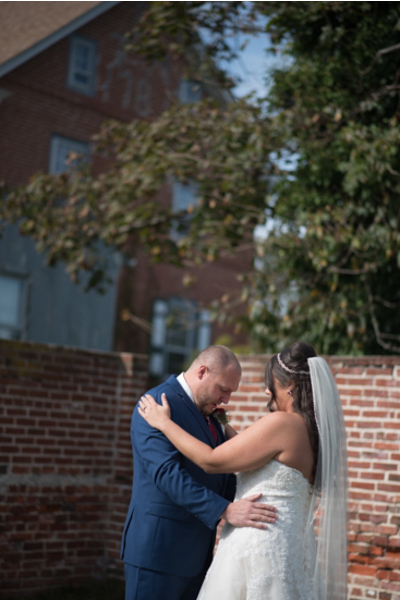 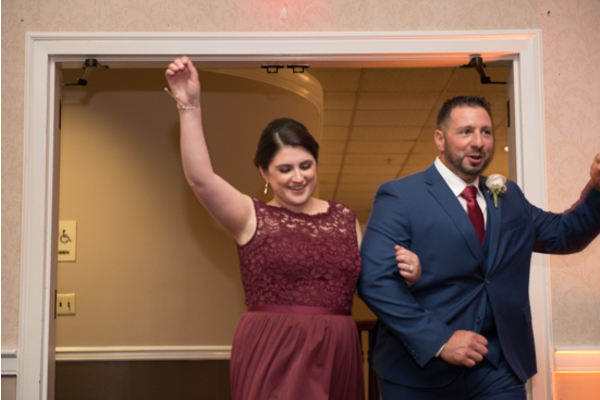 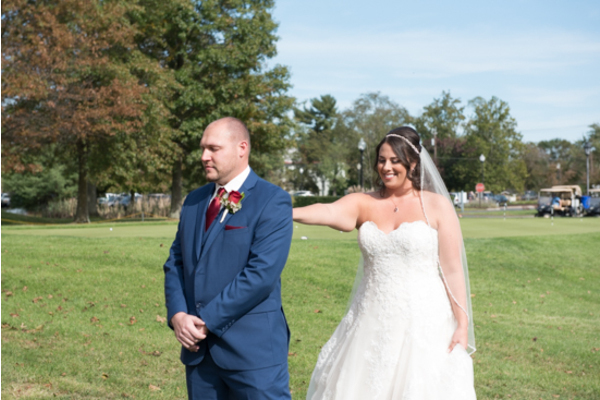 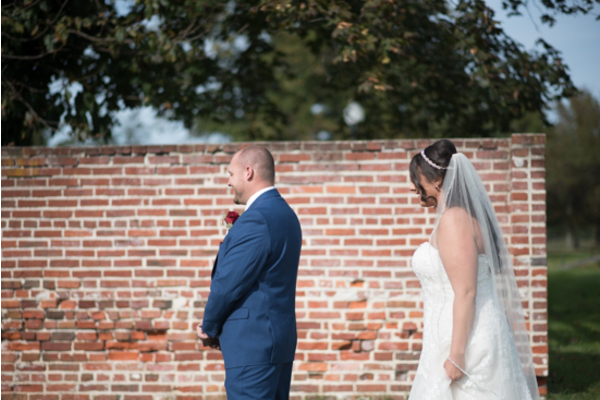 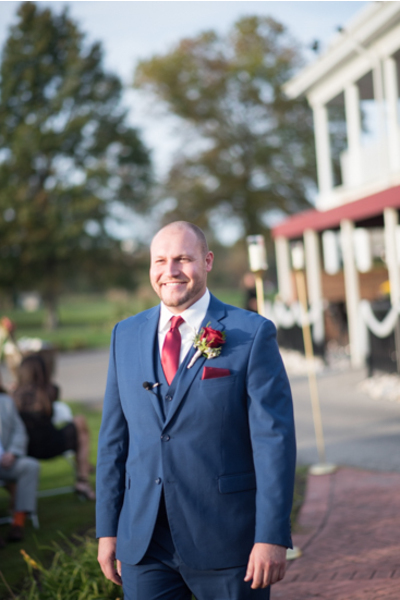 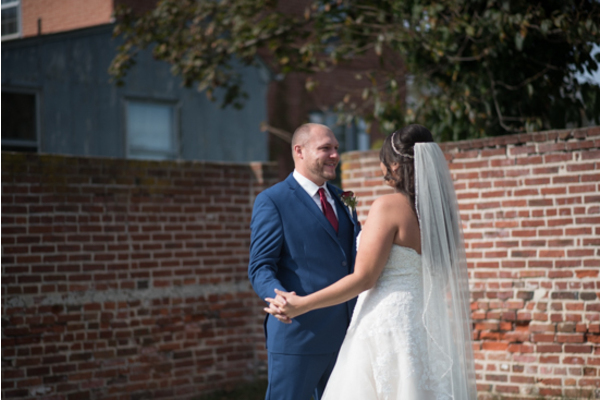 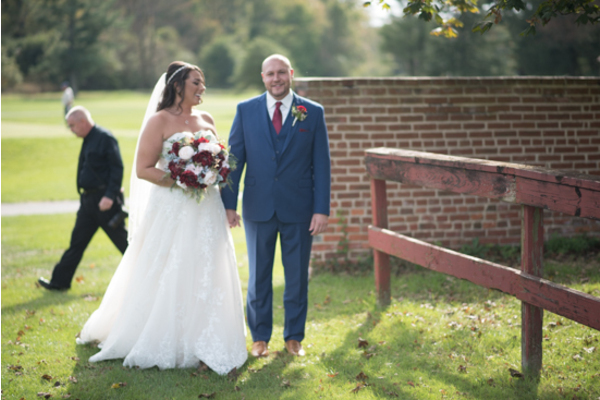 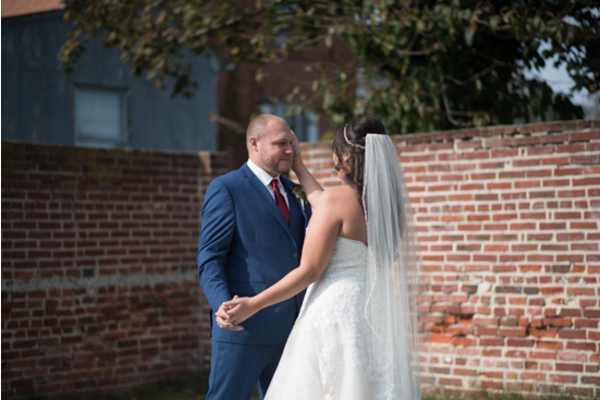 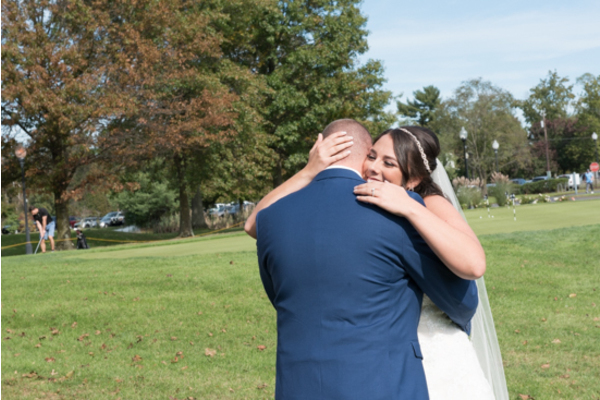 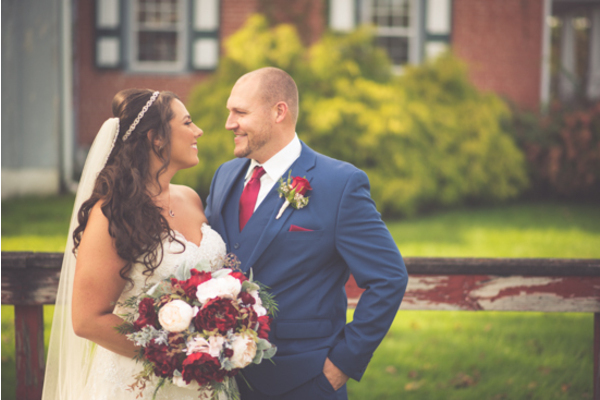 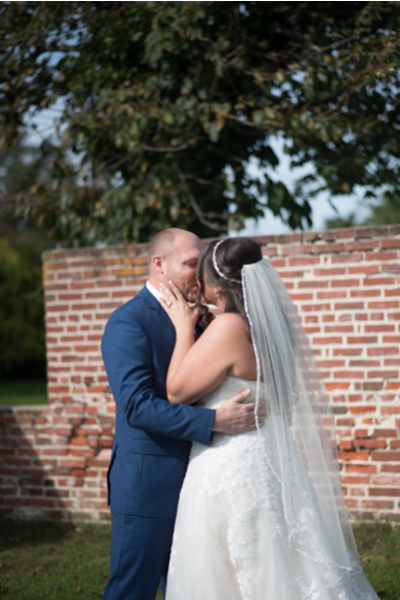 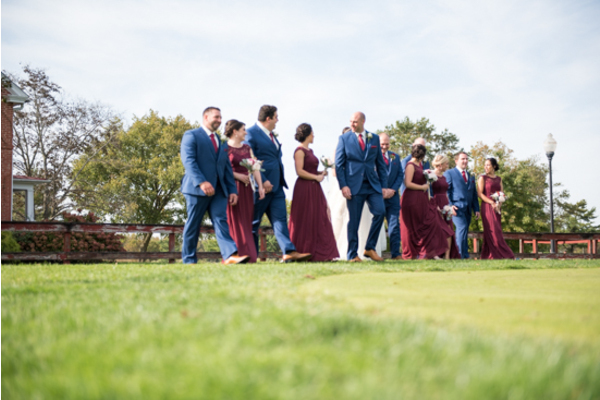 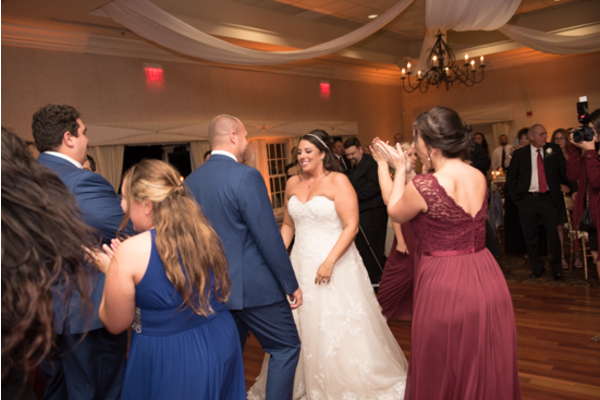 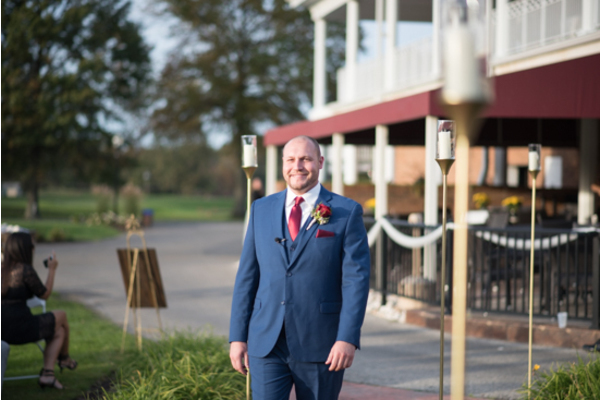 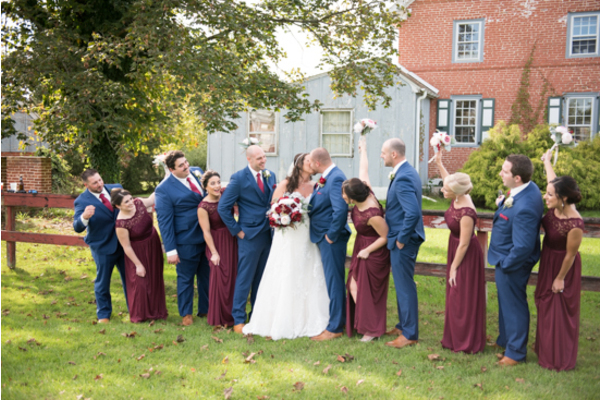 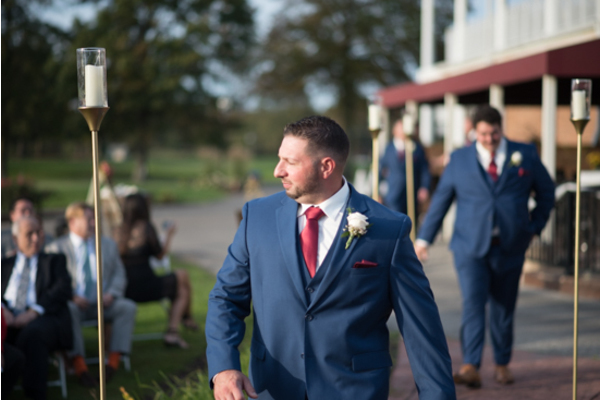 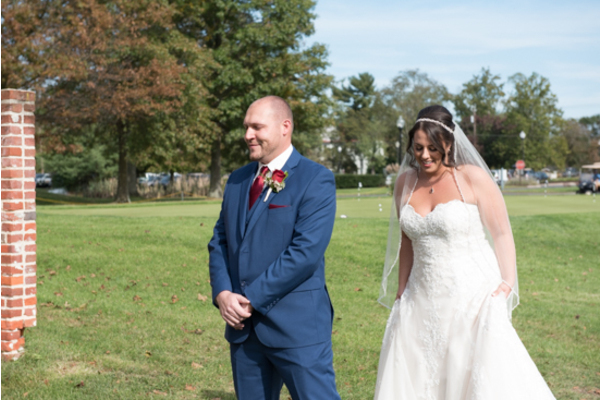 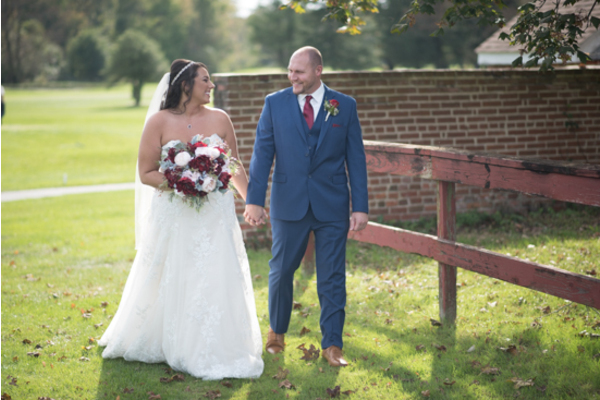 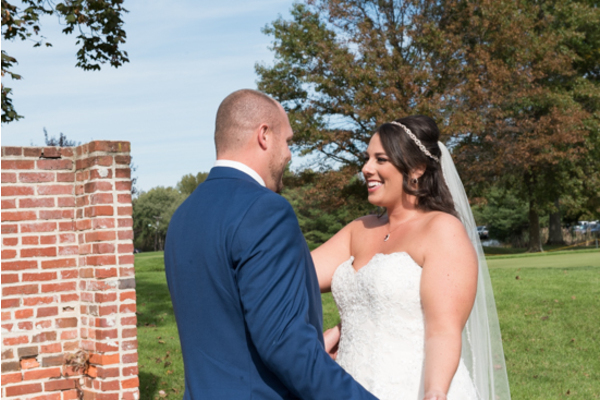 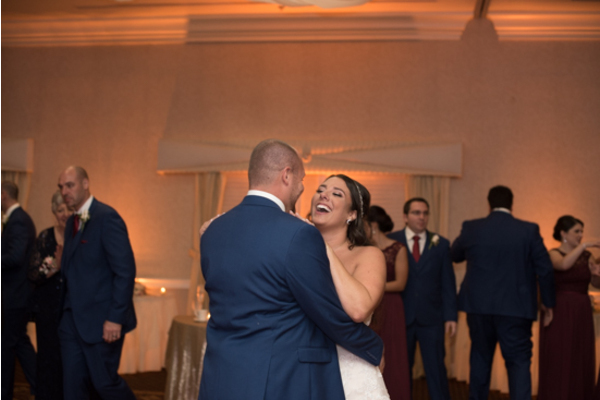 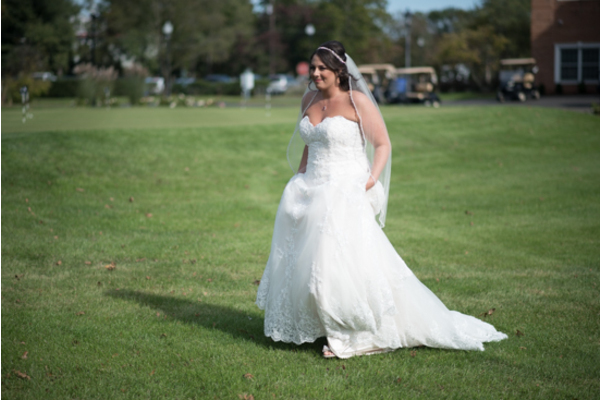 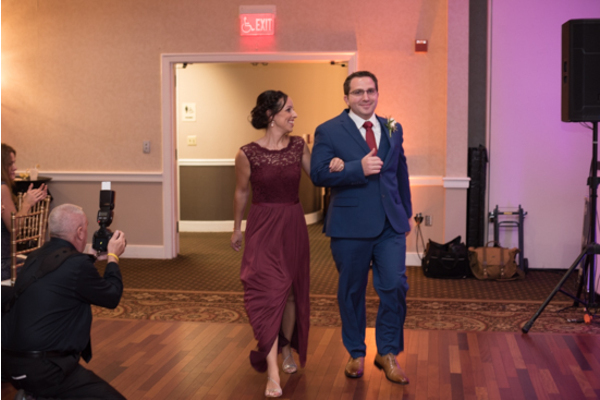 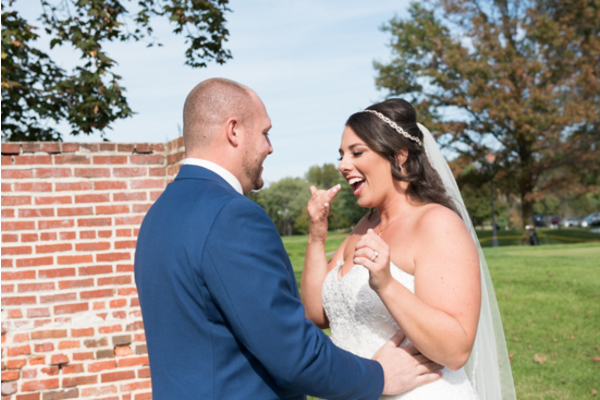 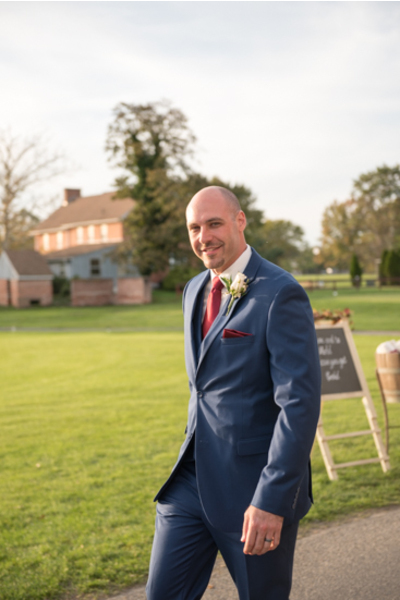 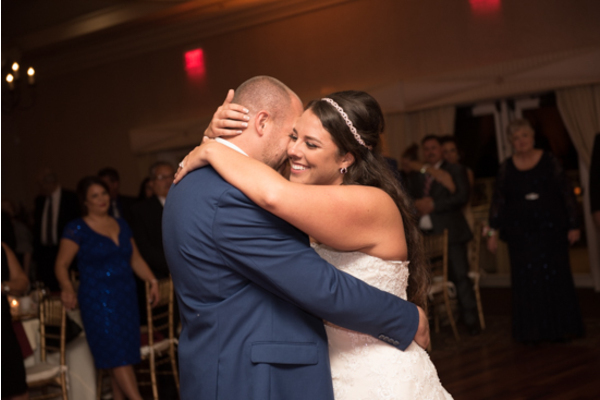 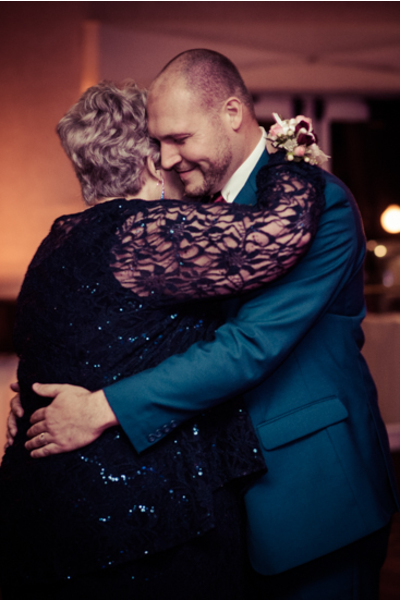 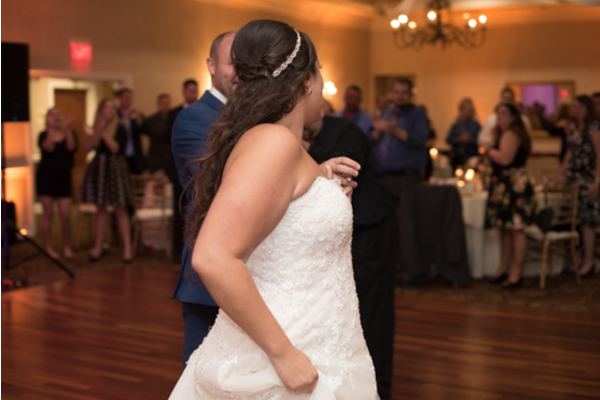 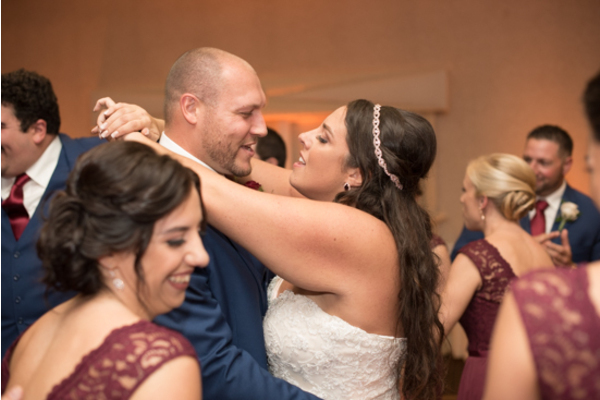 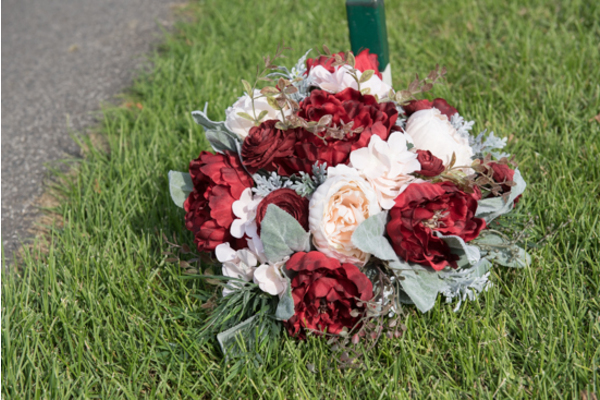 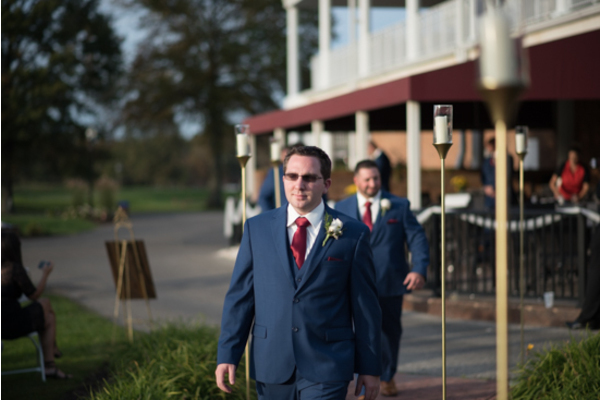 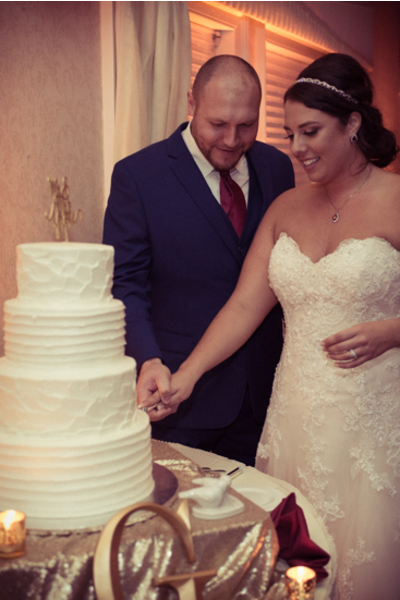 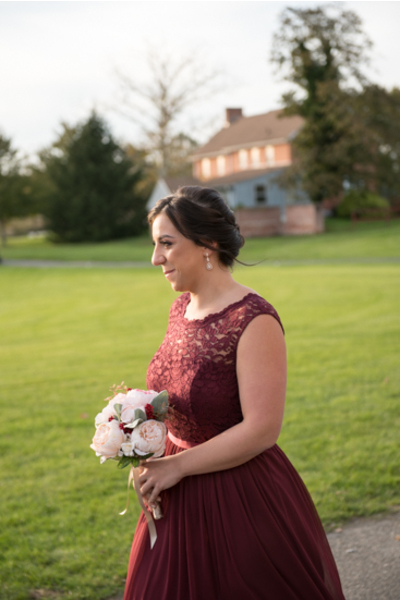 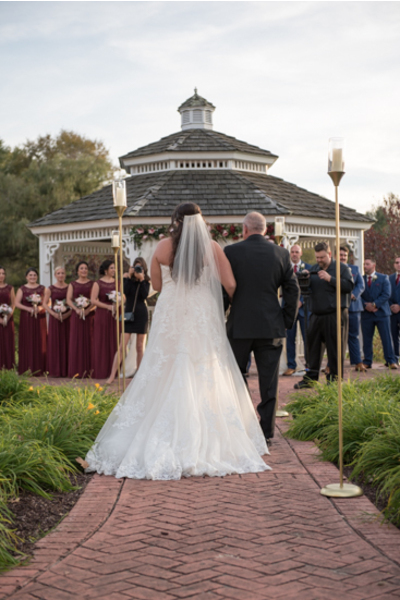 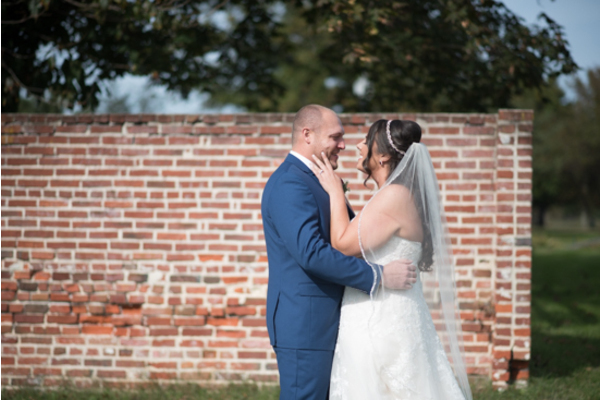 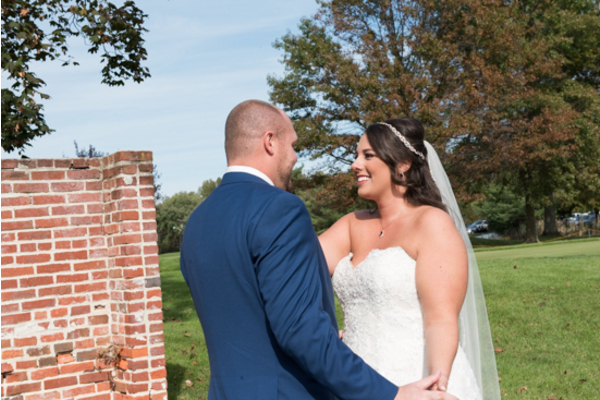 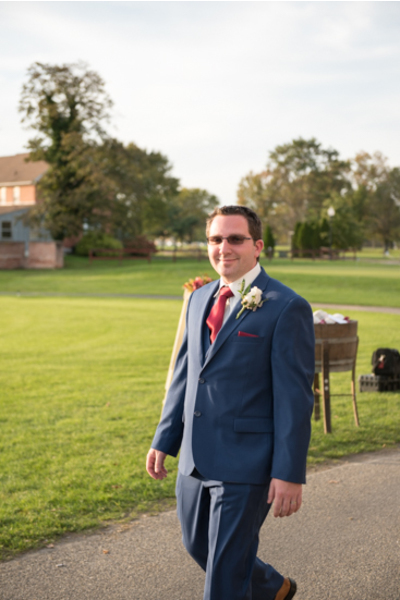 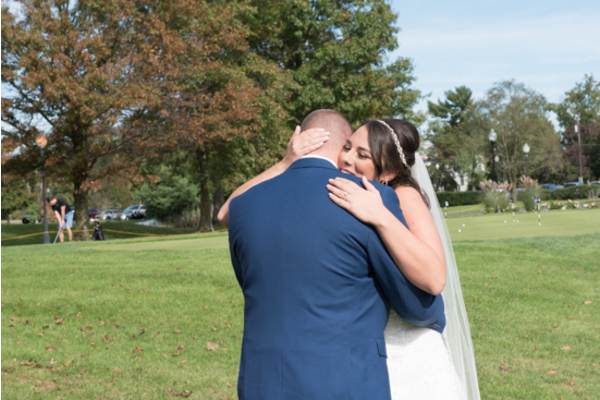 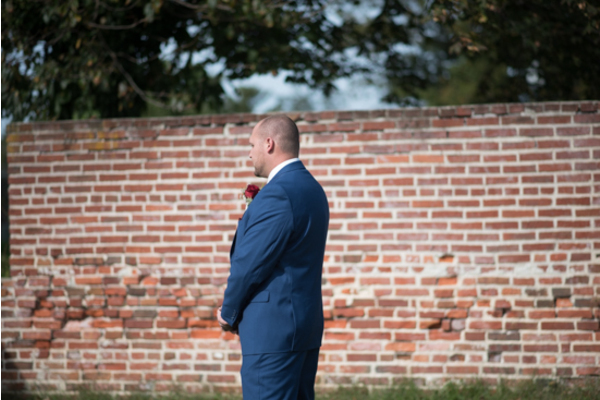 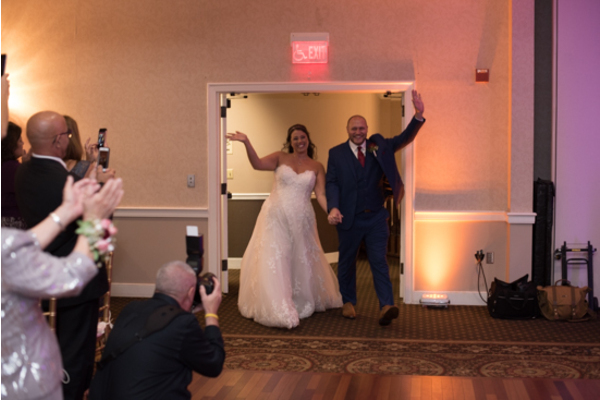 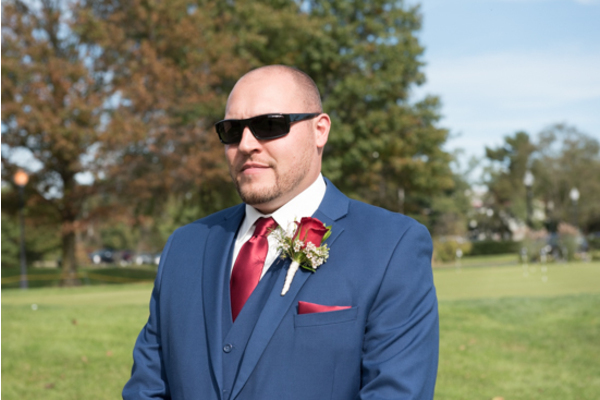 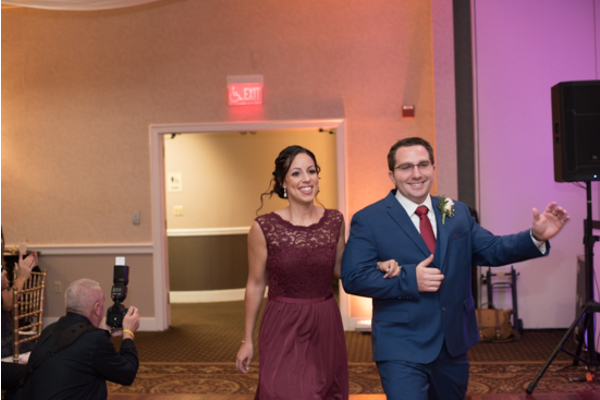 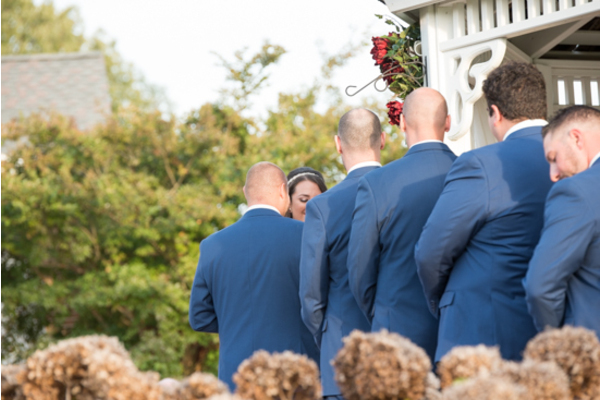 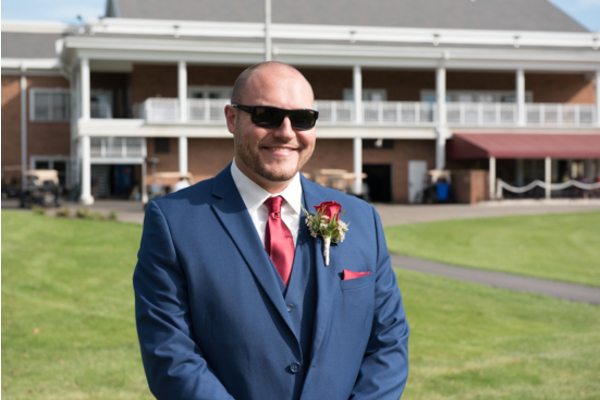 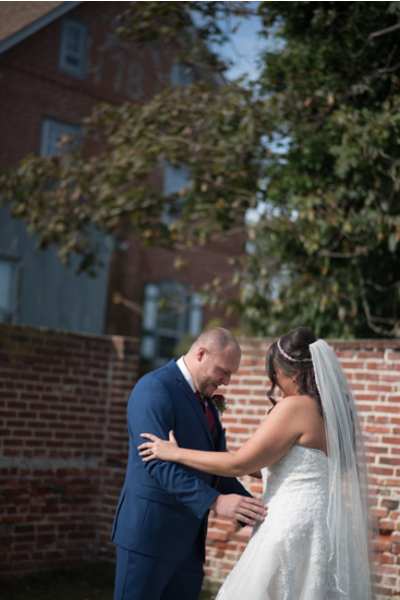 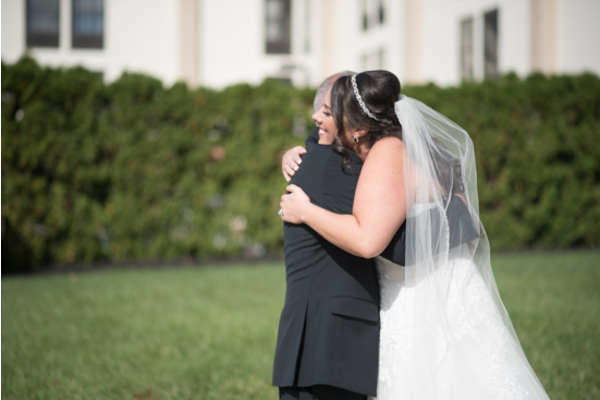 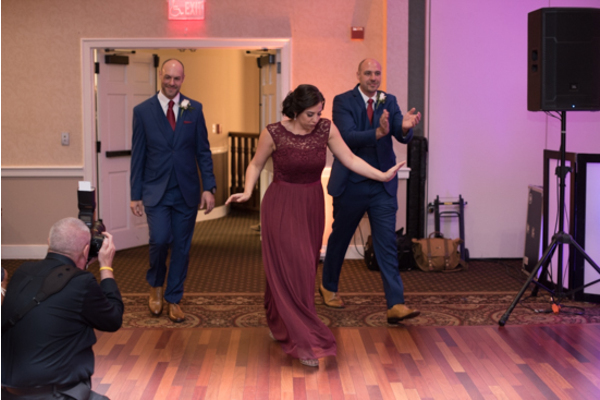 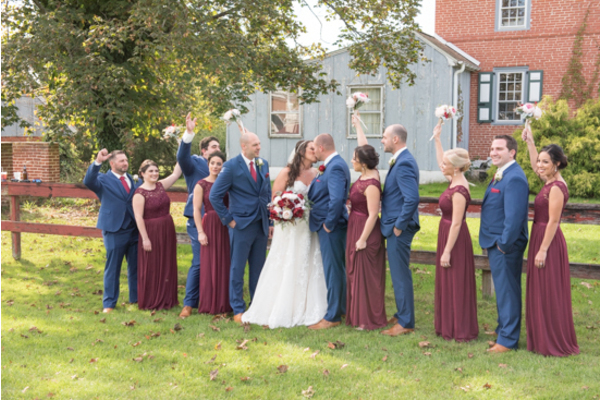 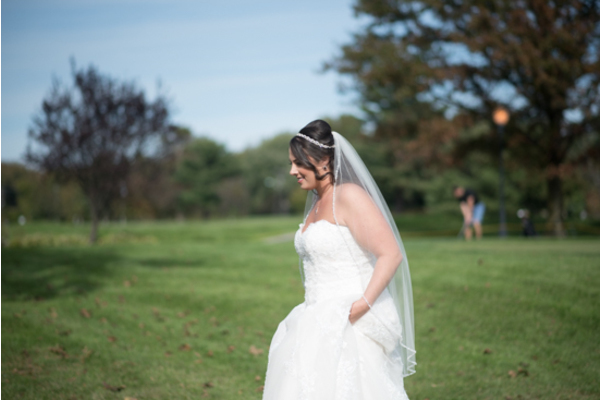 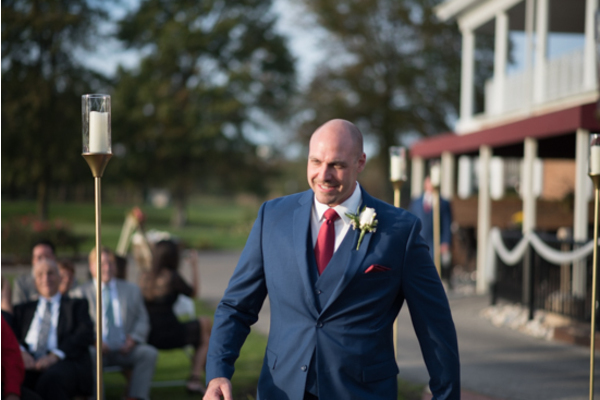 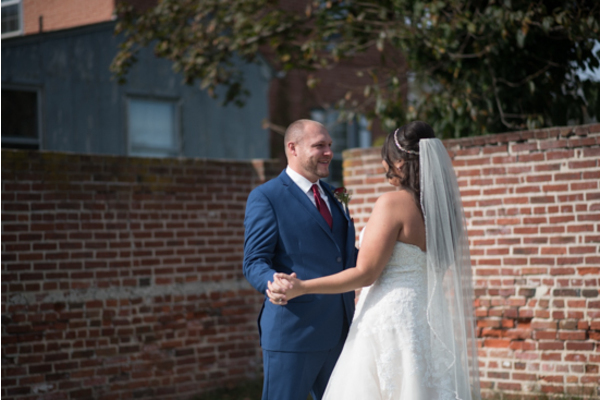 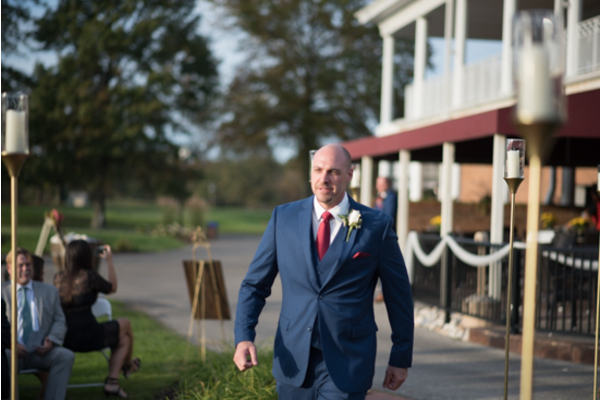 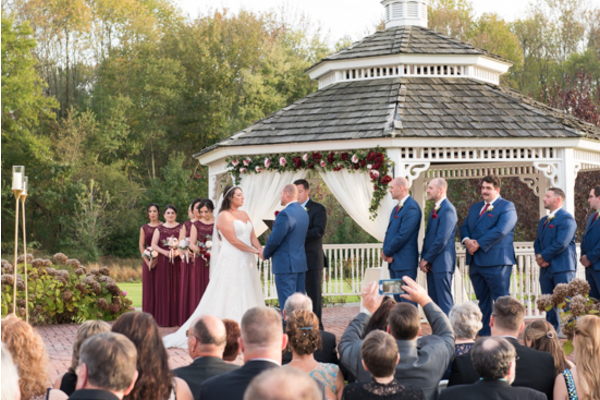 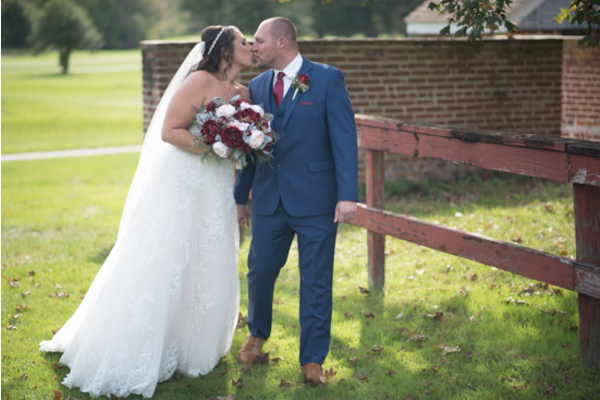 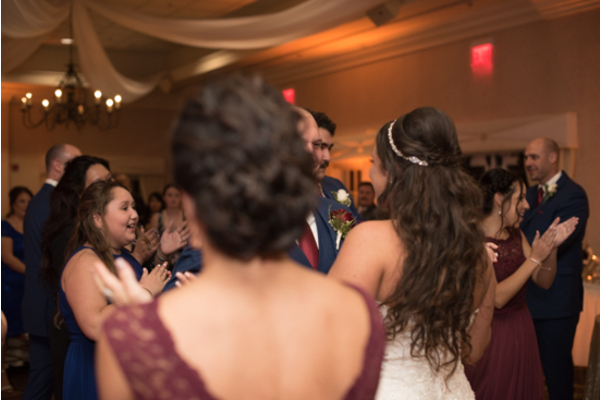 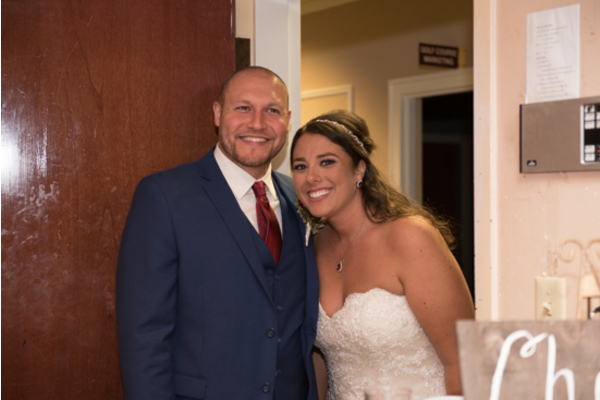 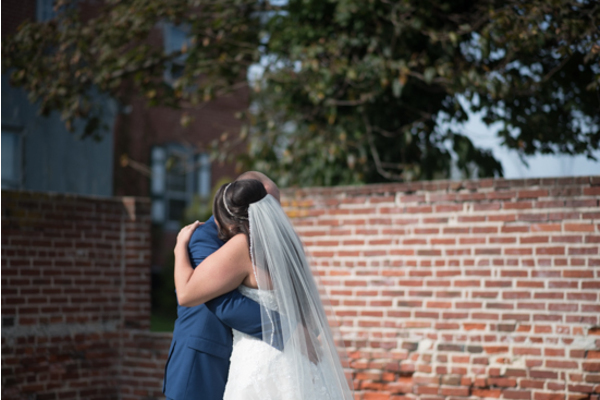 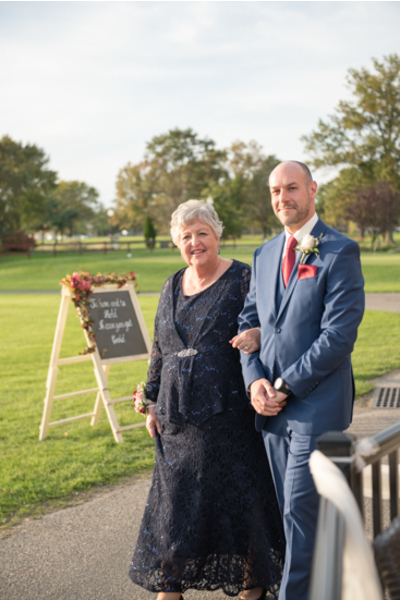 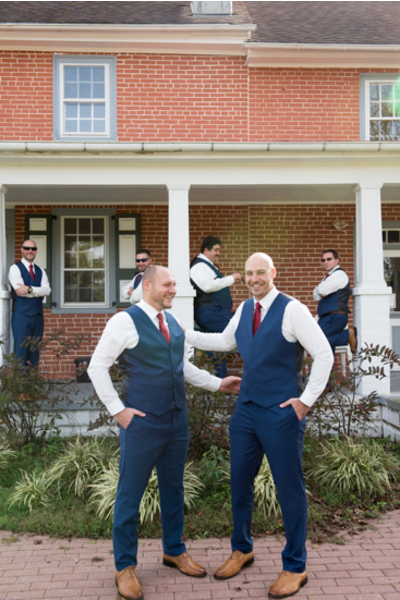 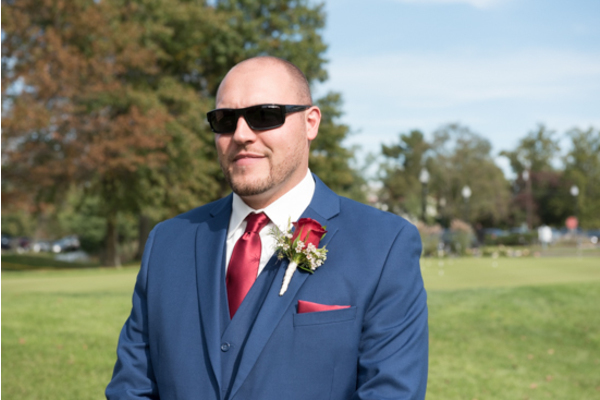 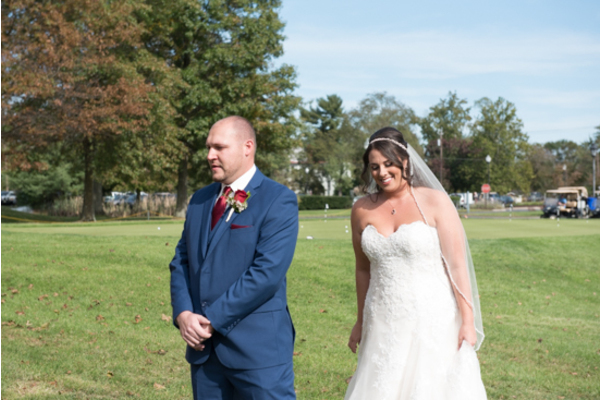 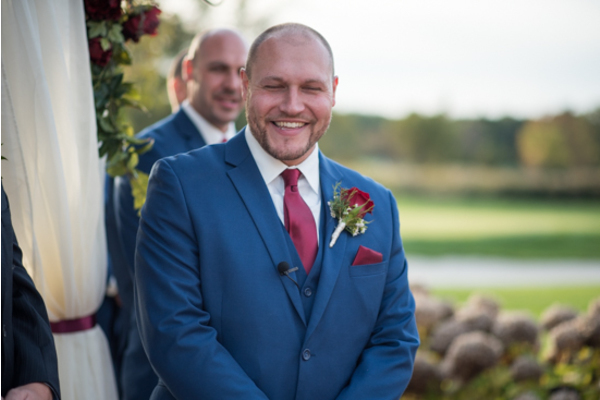 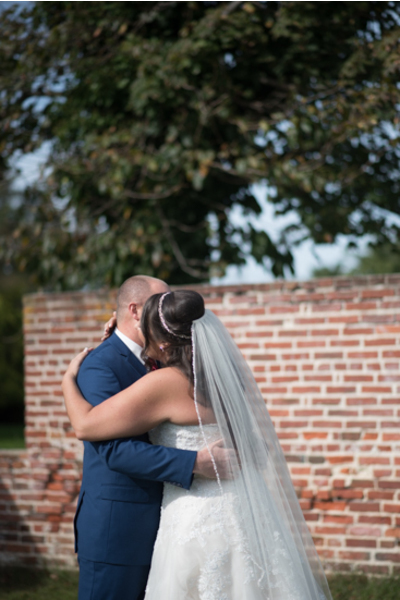 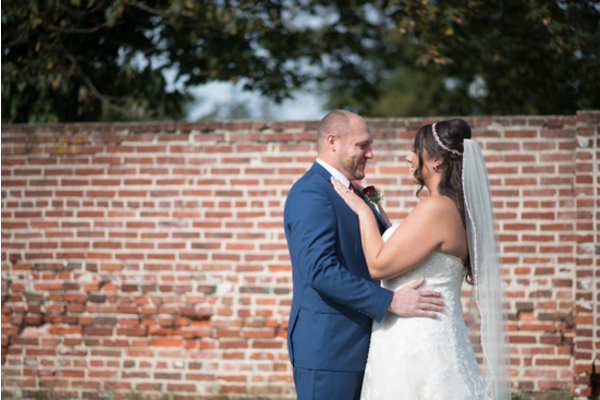 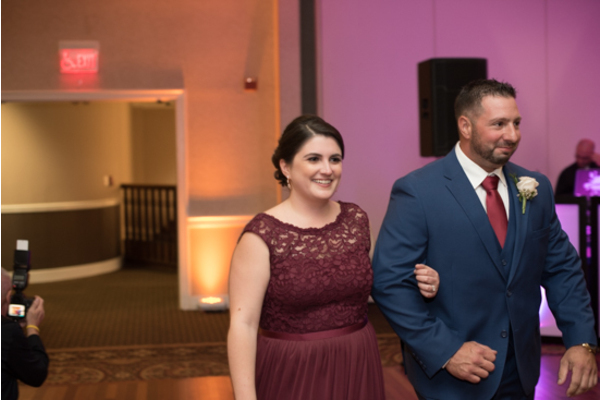 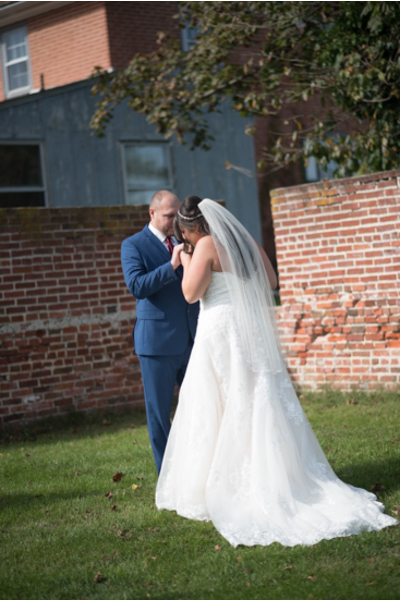 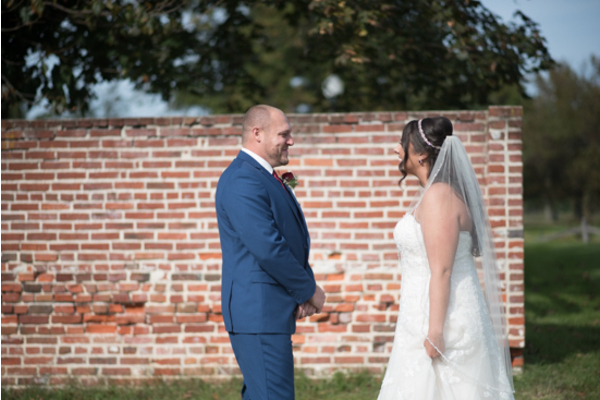 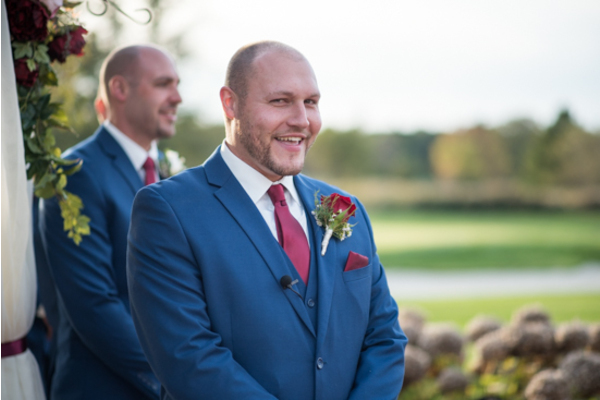 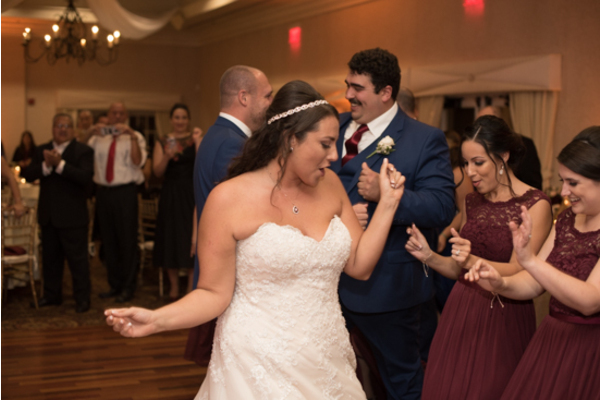 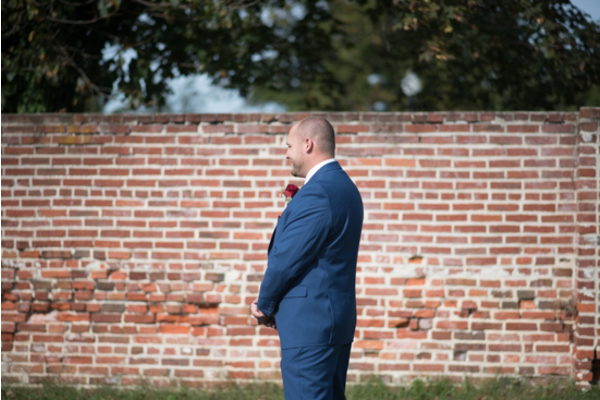 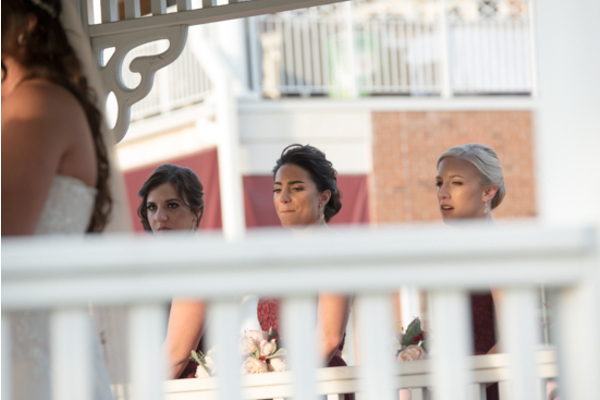 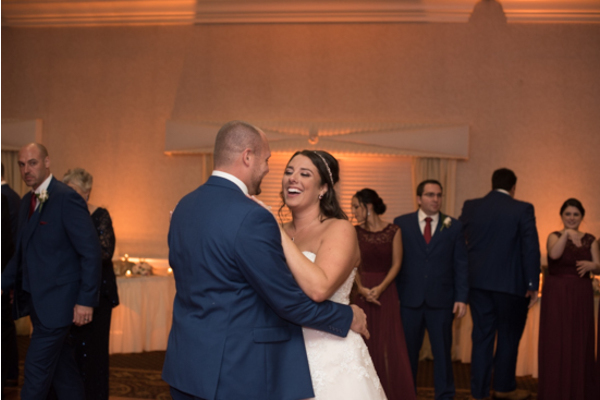 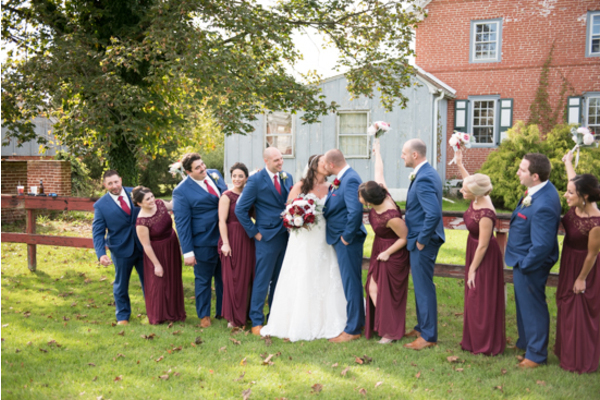 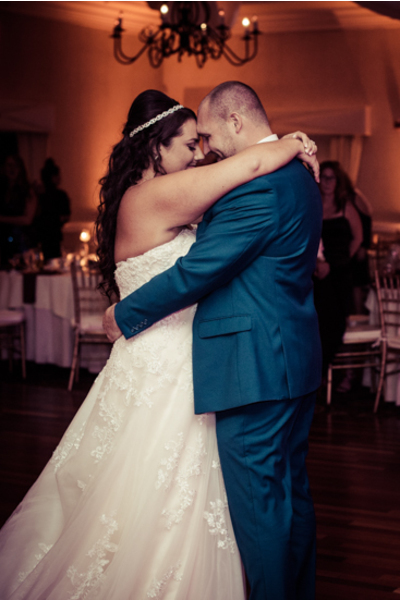 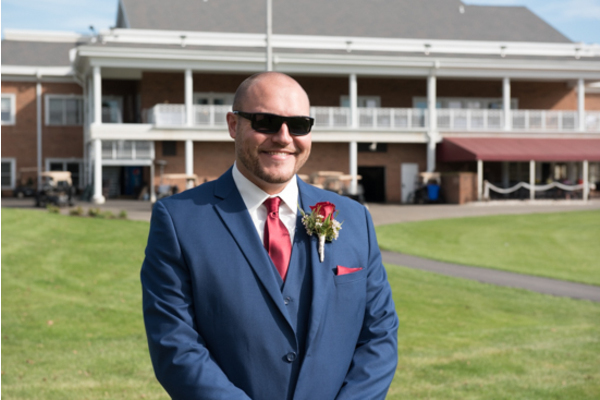 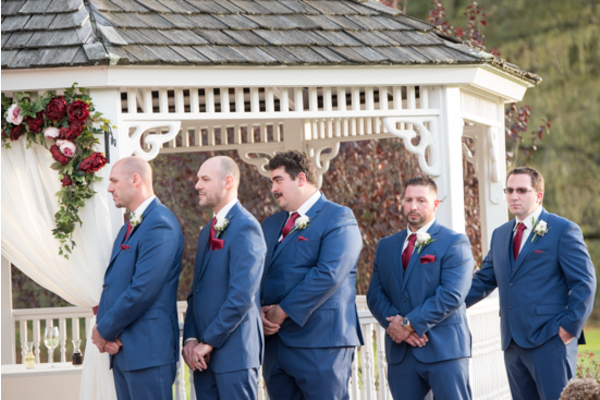 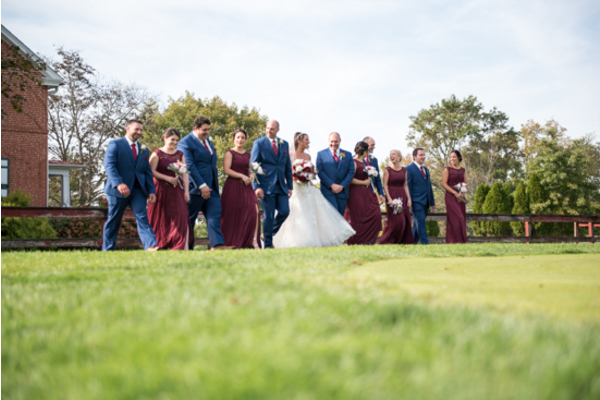 Our NJ Wedding Videographer was able to capture all the smiles and tears and everything in between! 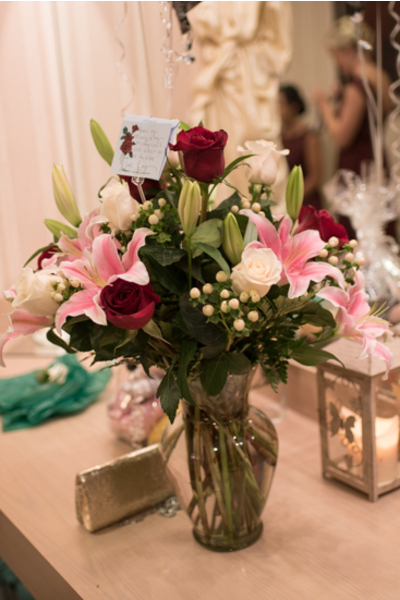 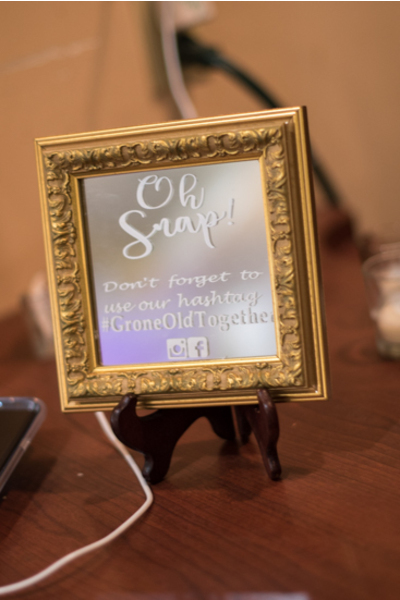 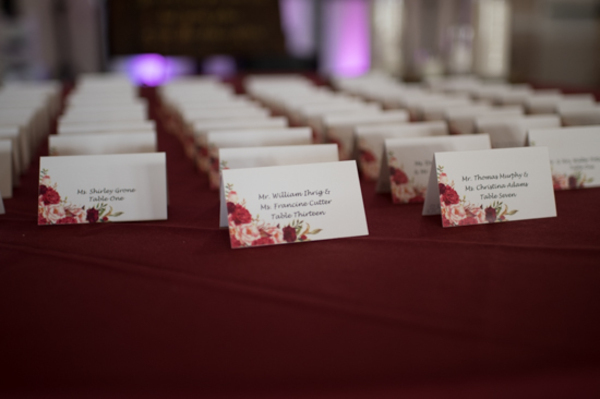 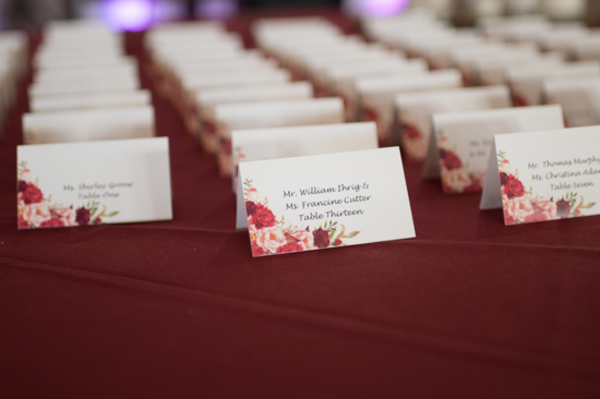 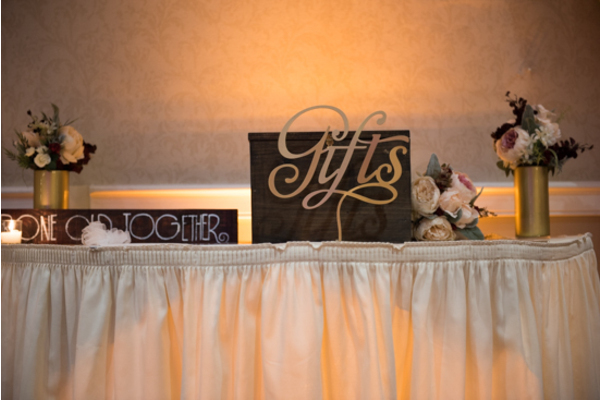 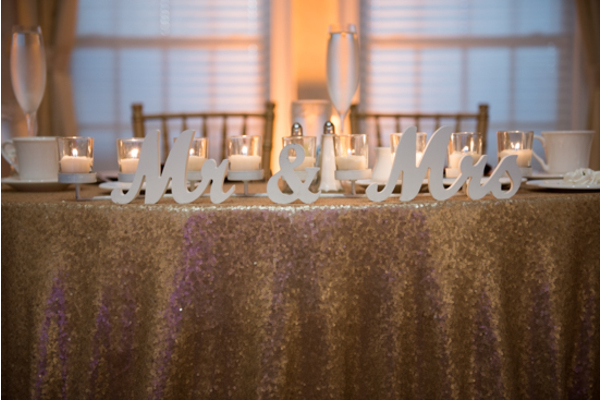 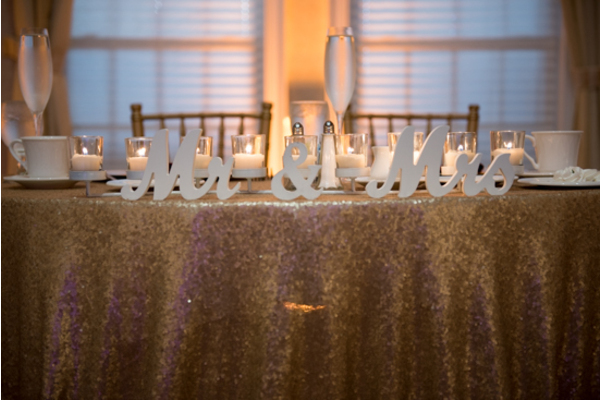 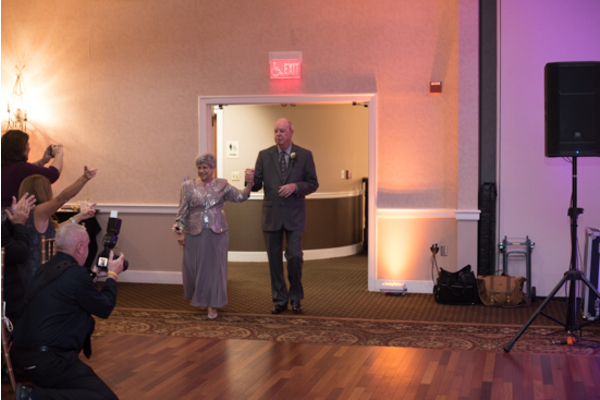 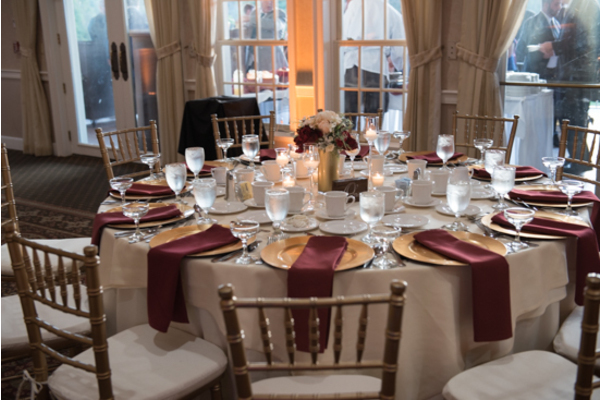 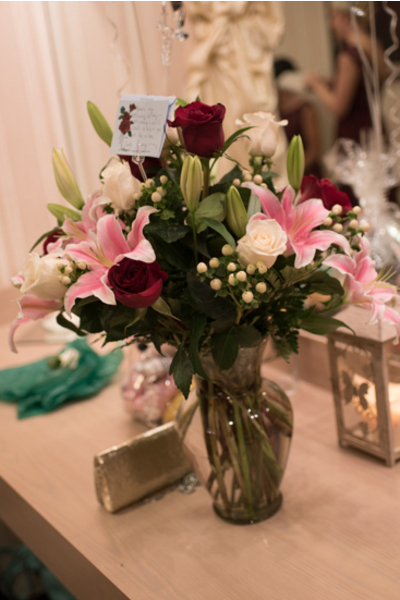 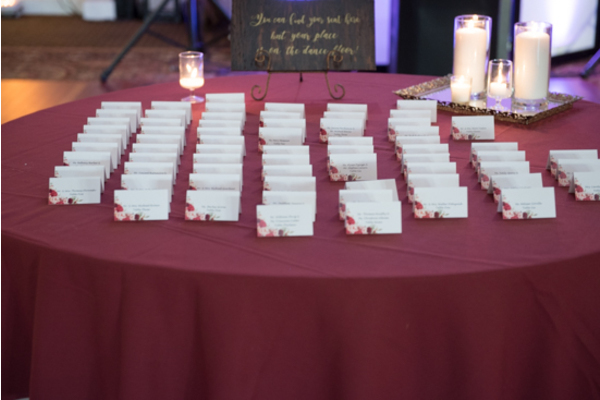 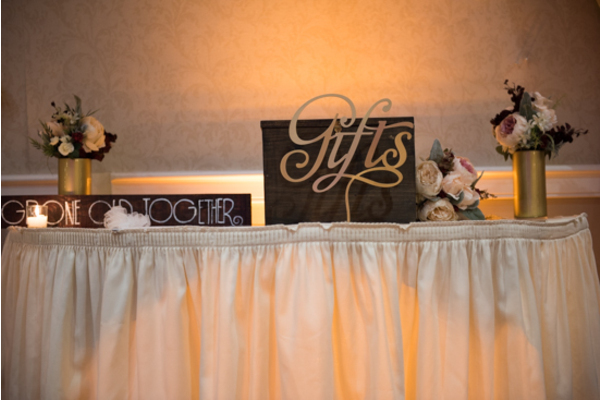 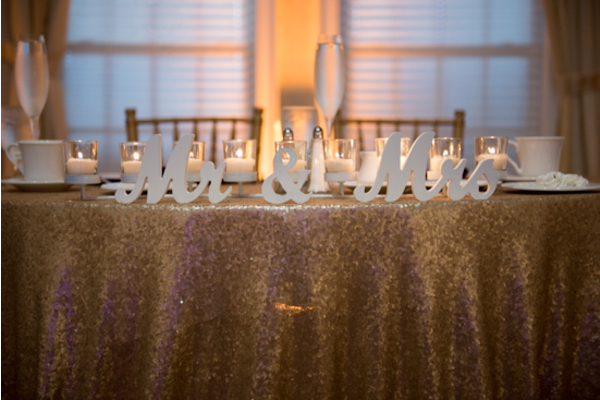 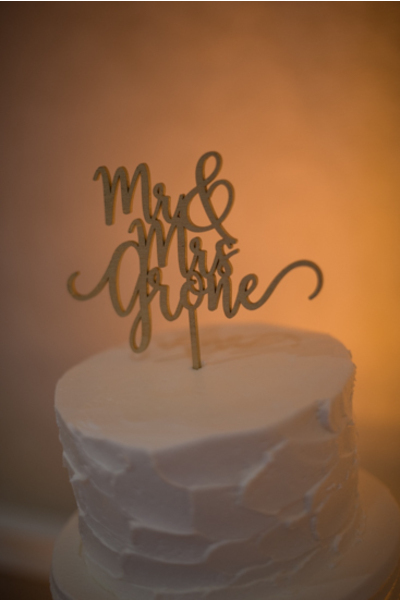 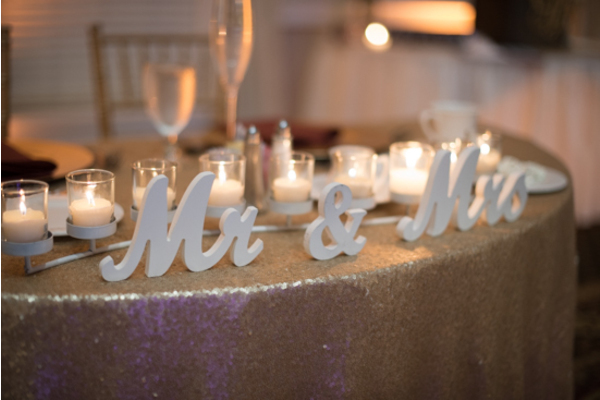 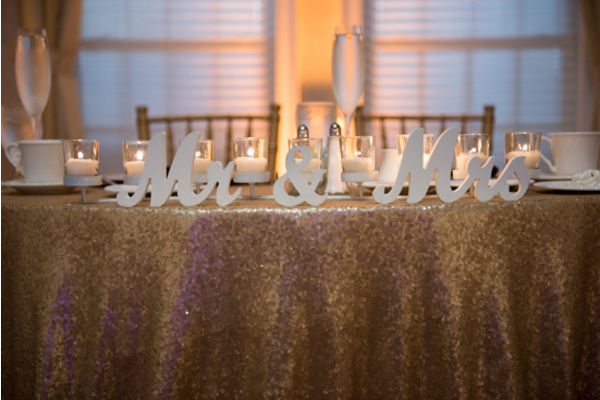 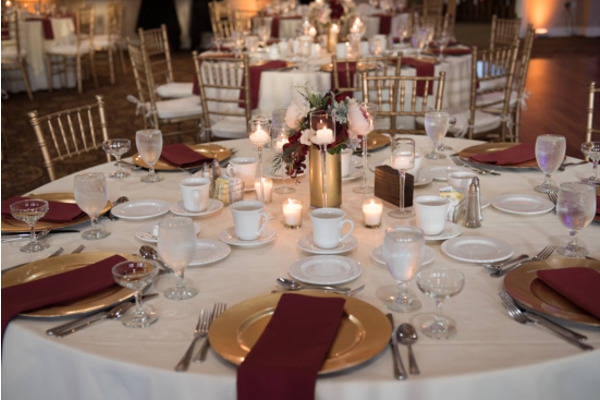 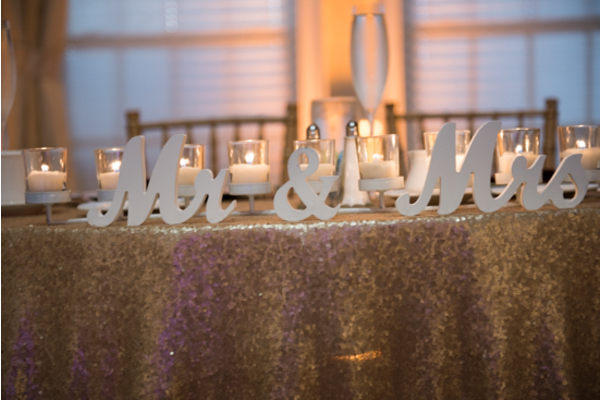 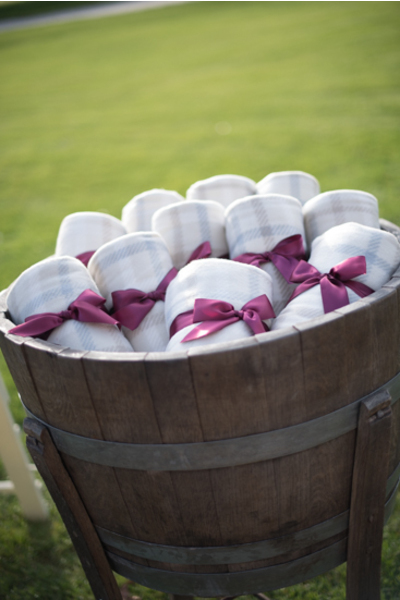 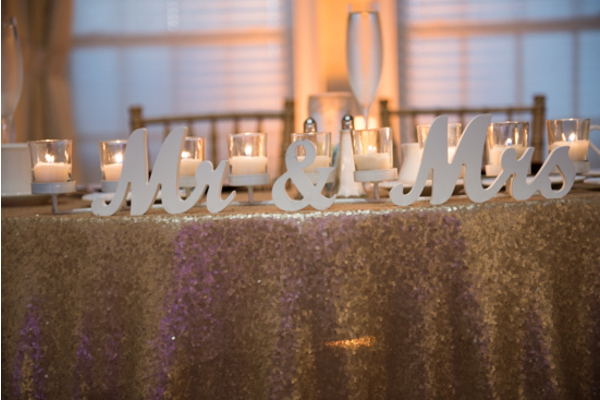 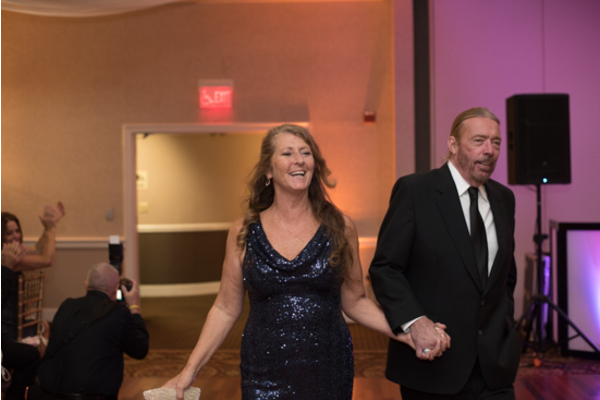 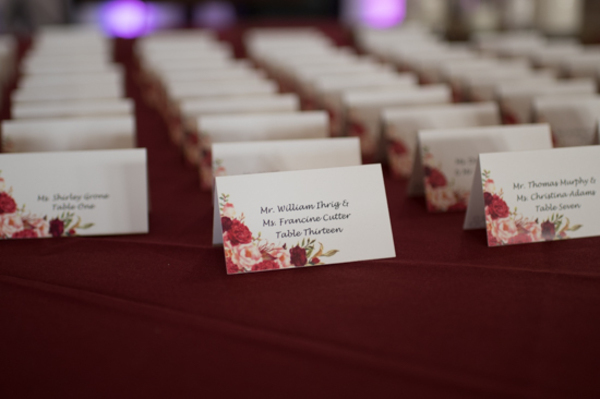 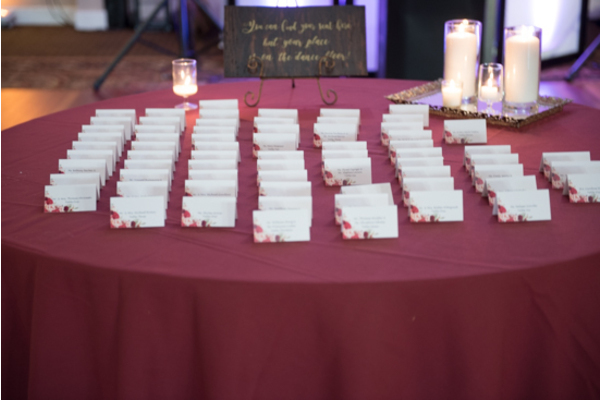 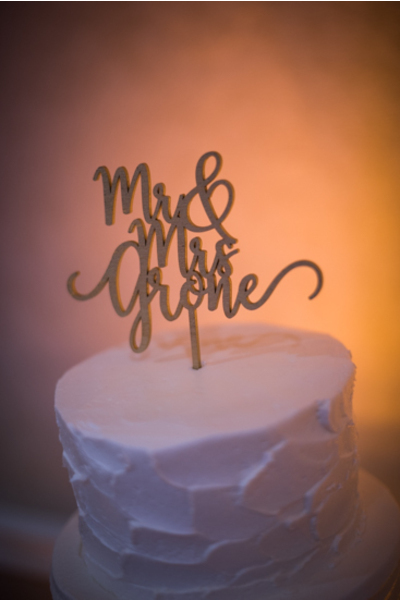 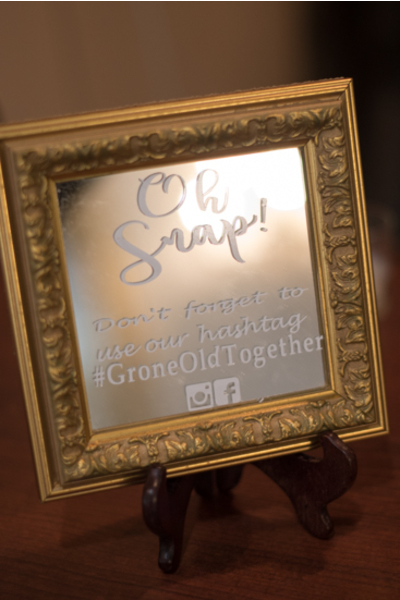 After an emotional ceremony, the bride and groom were ready to celebrate with their loved ones at the reception. 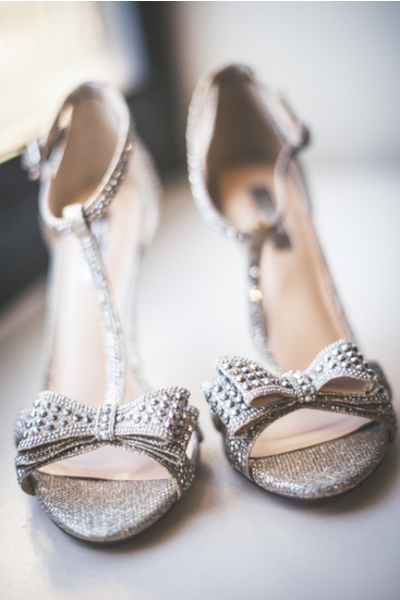 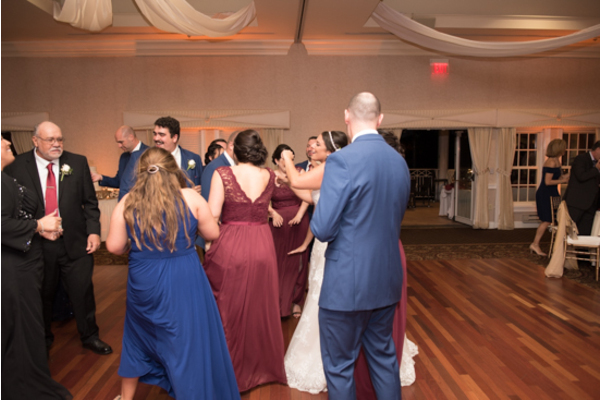 The guests cheered the newlyweds on as they shared their first dance as husband and wife. 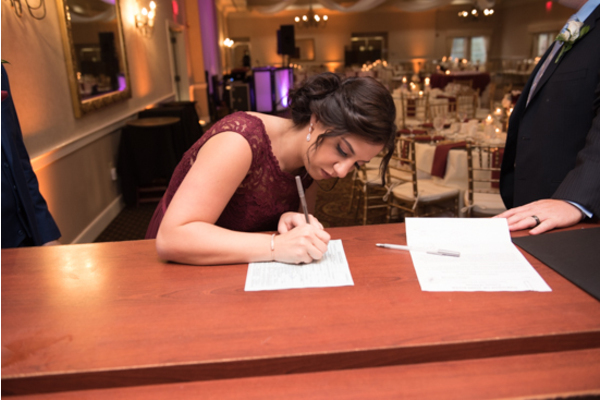 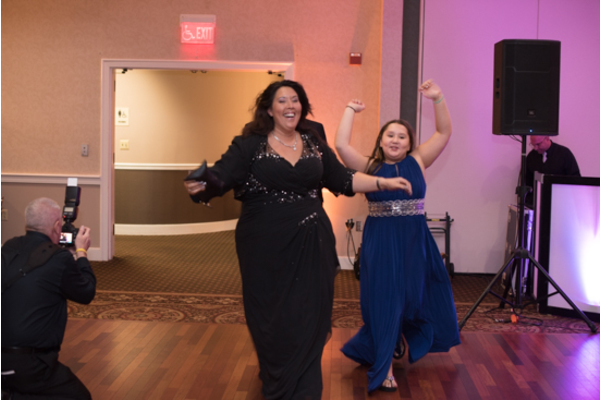 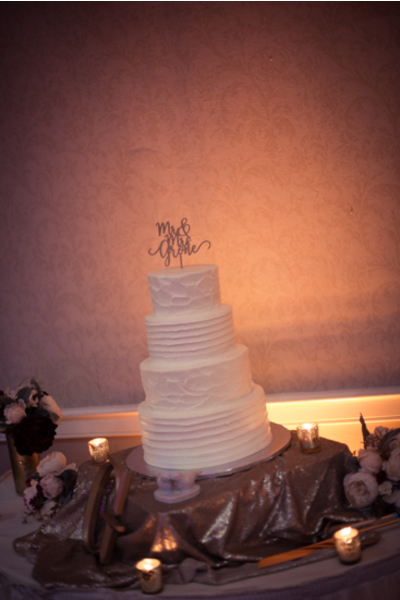 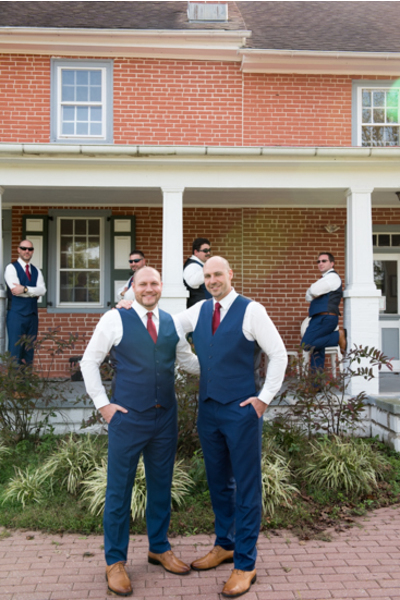 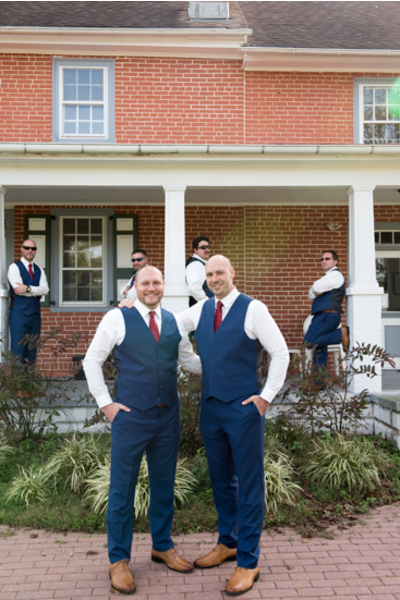 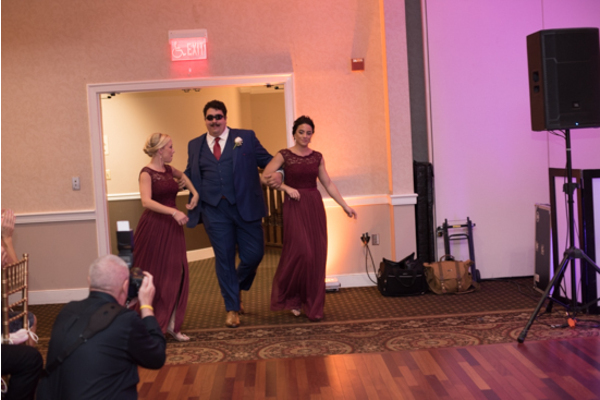 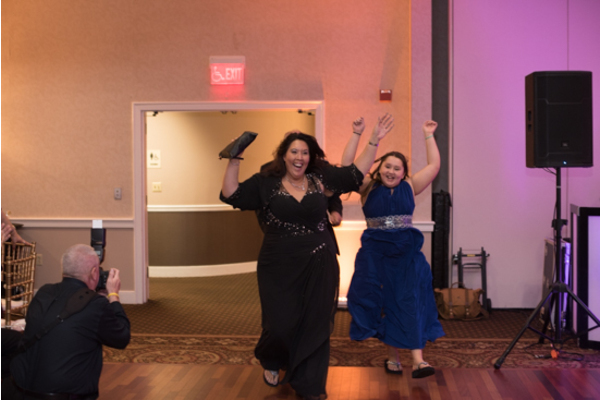 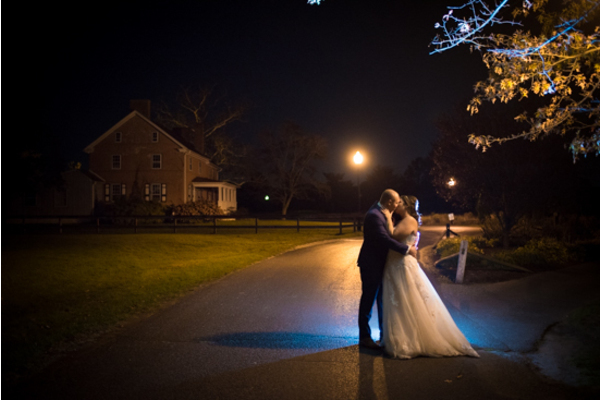 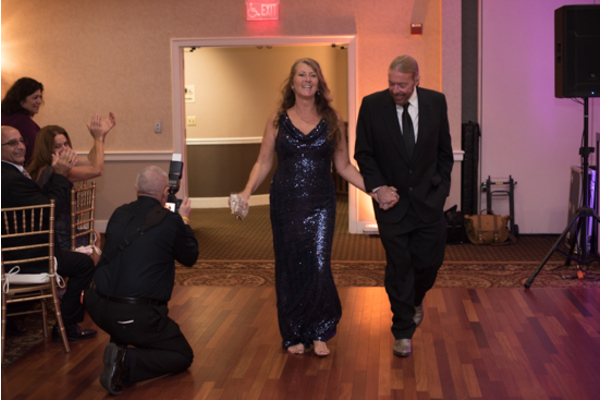 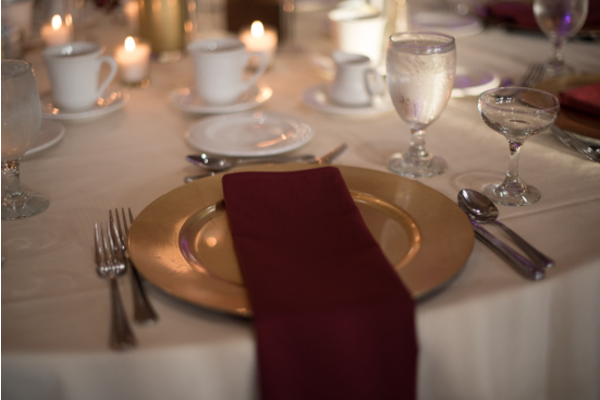 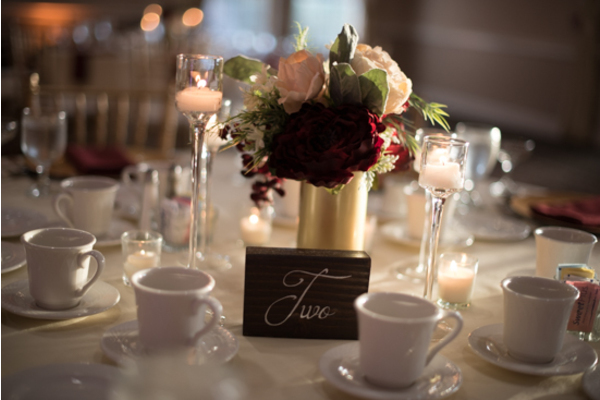 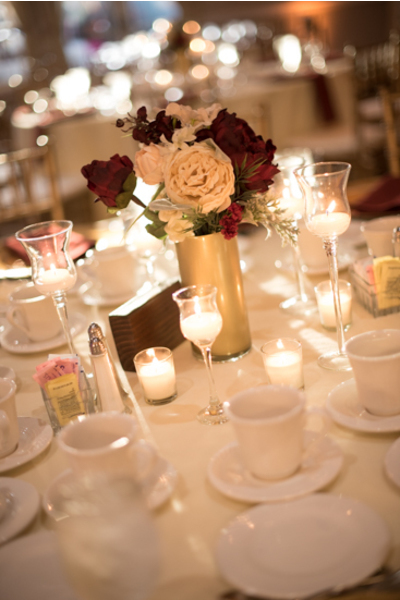 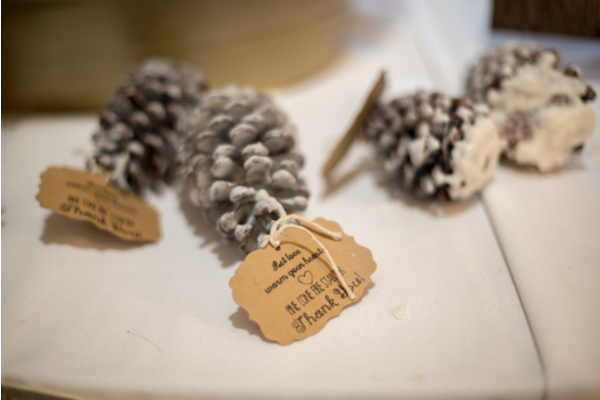 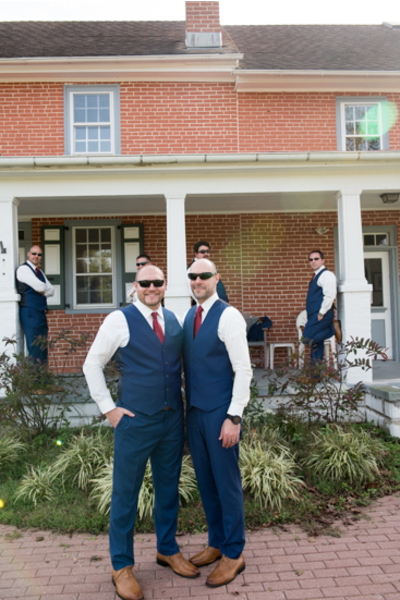 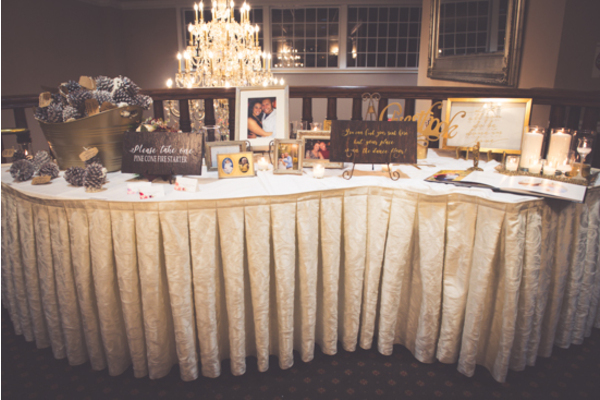 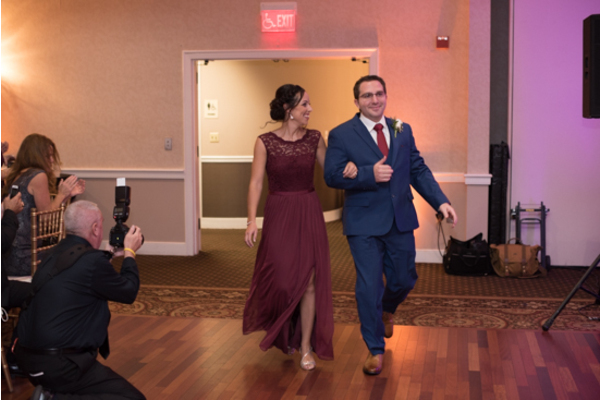 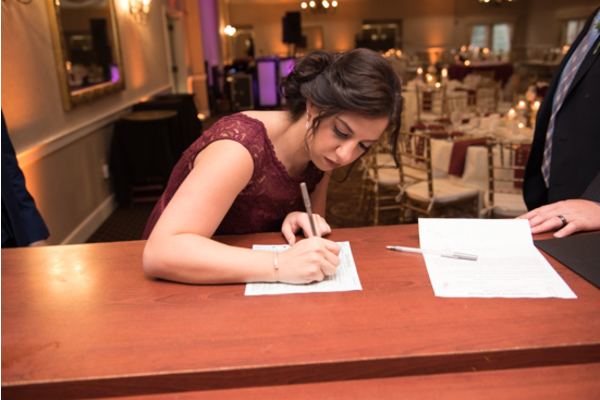 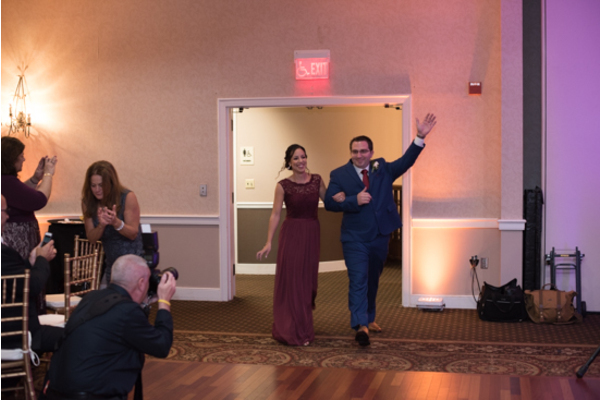 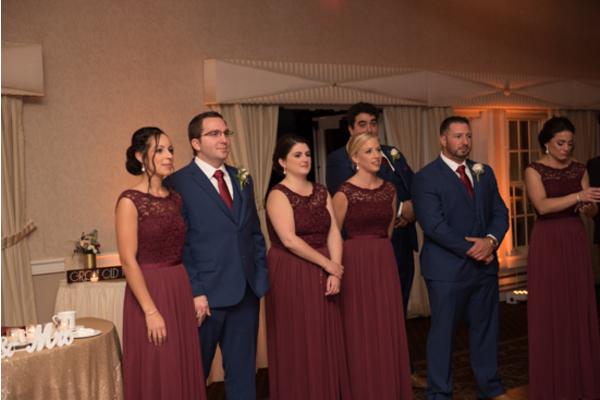 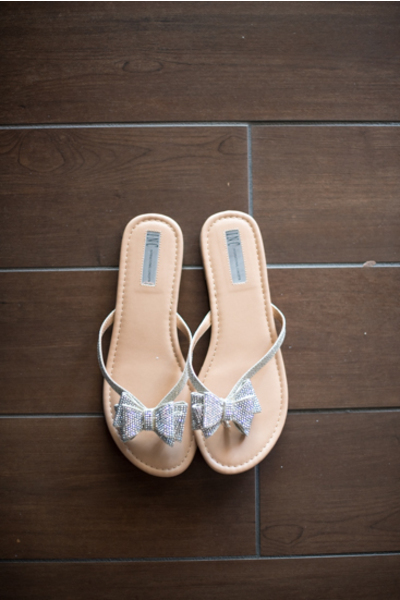 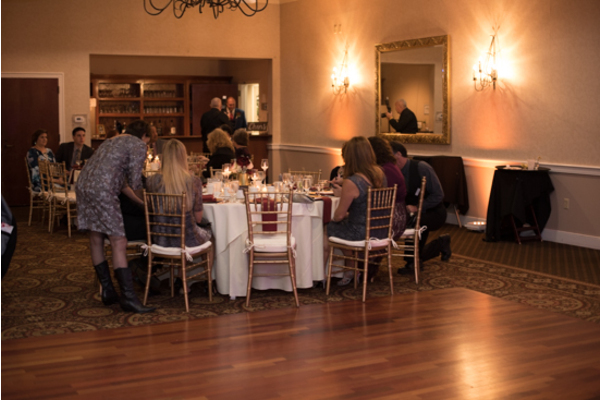 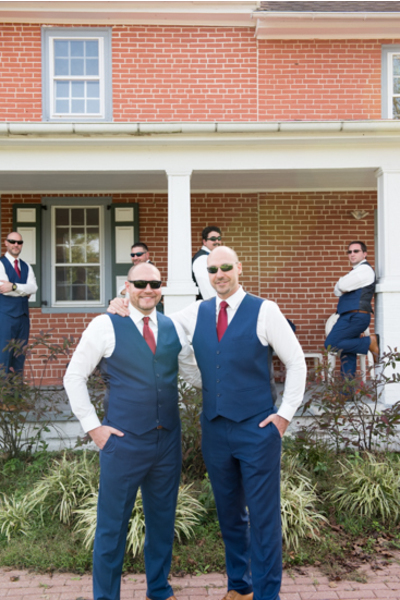 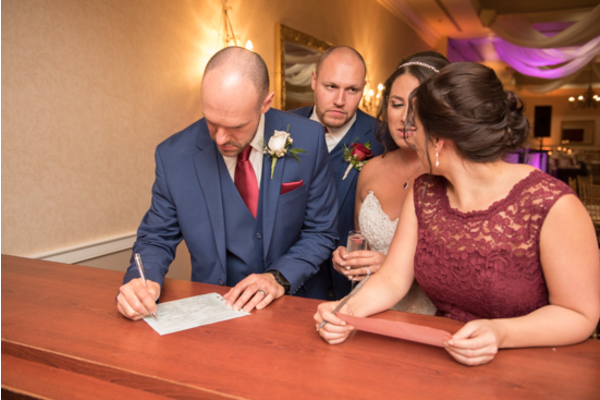 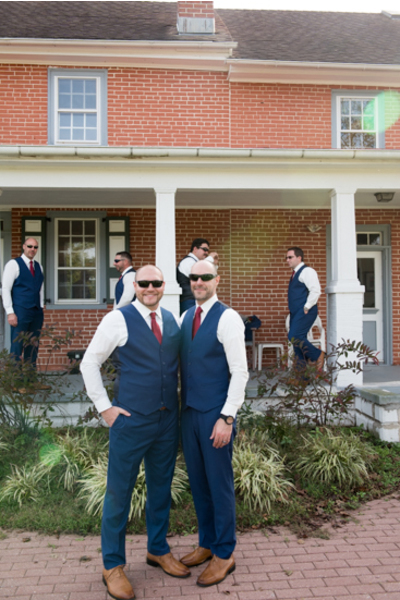 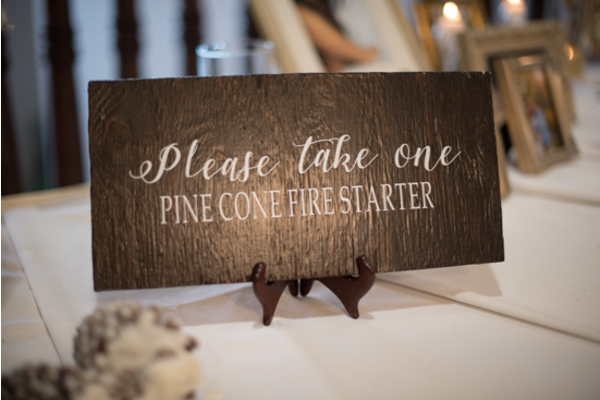 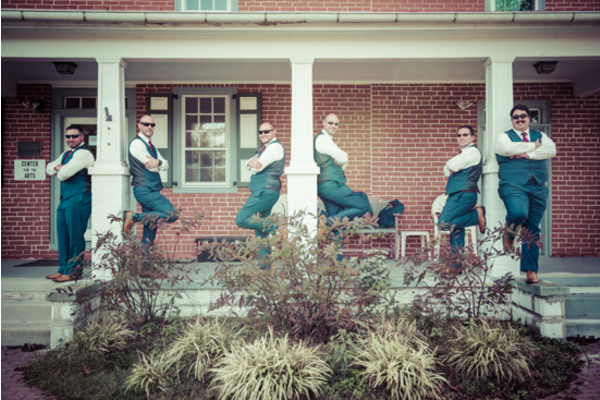 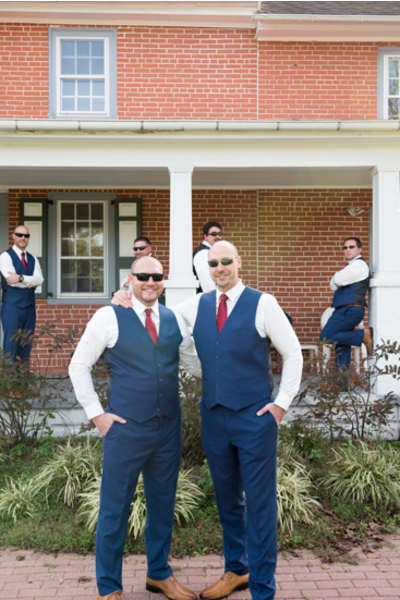 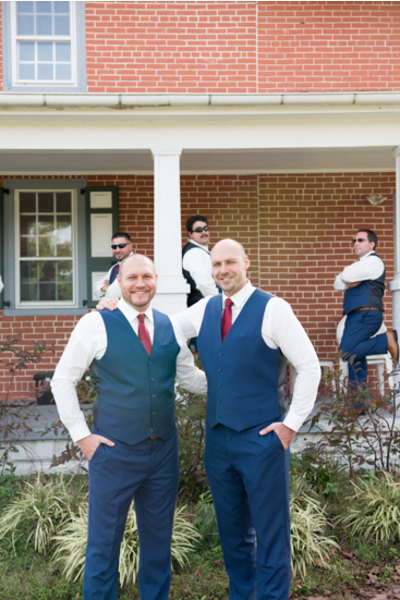 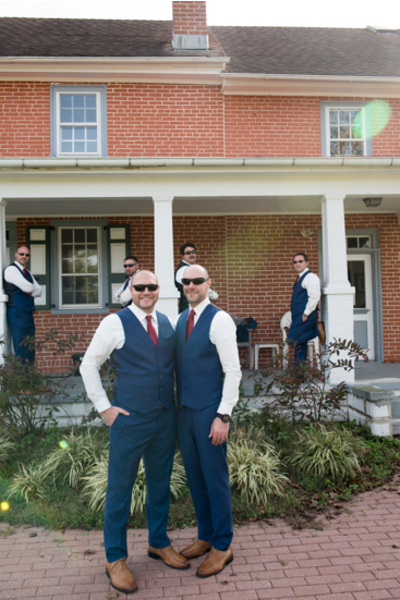 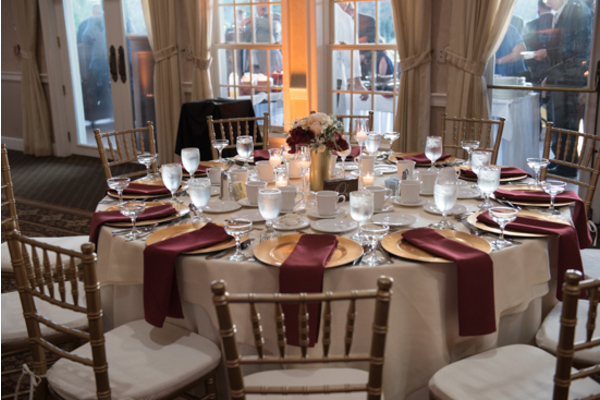 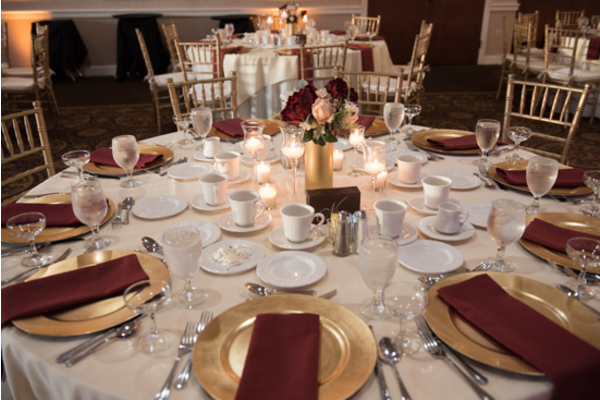 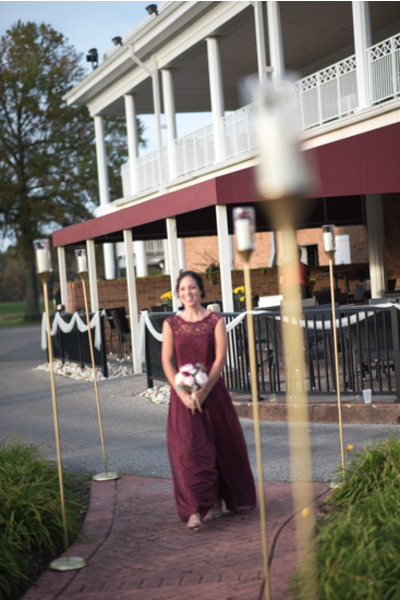 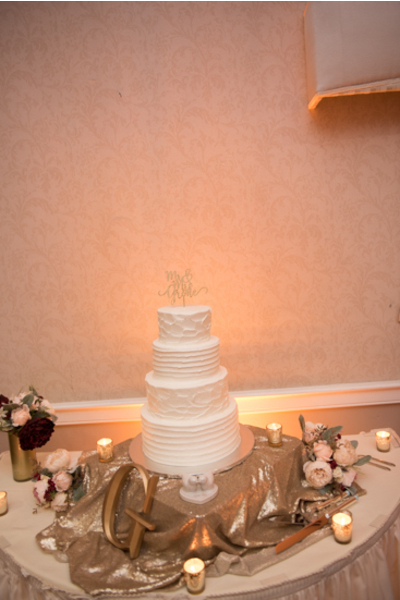 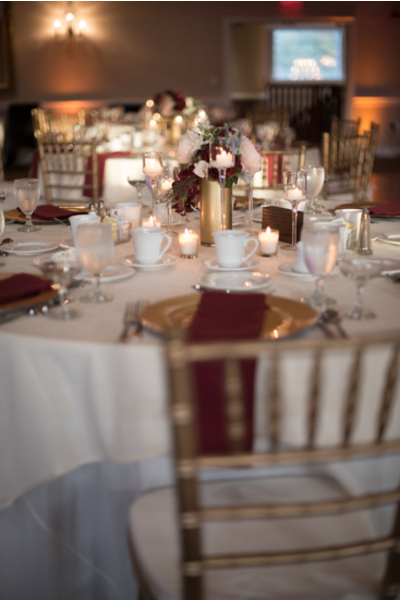 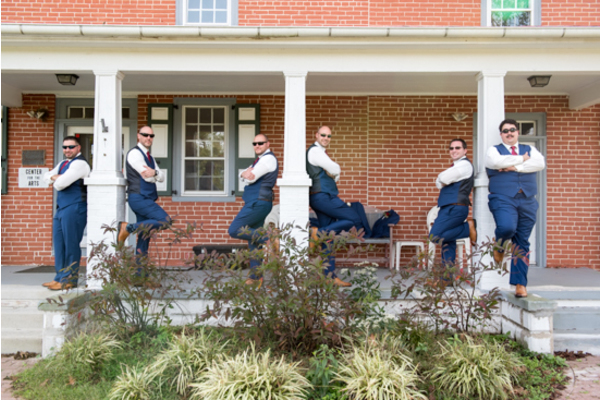 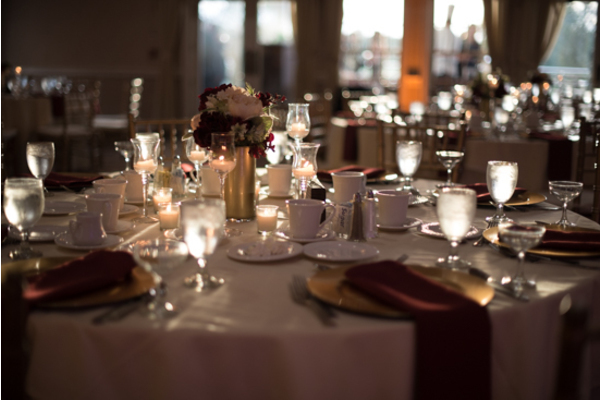 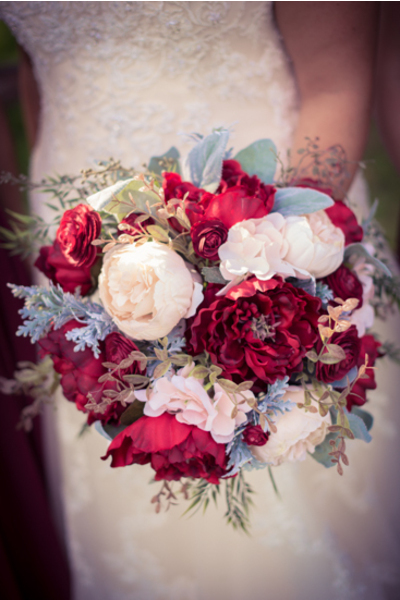 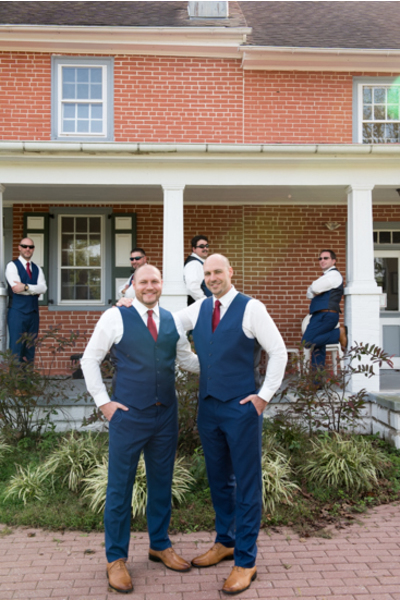 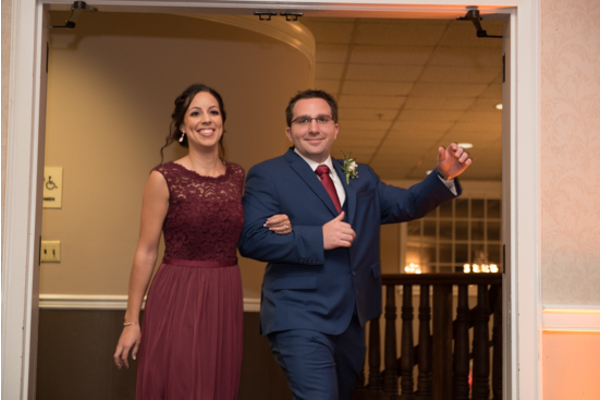 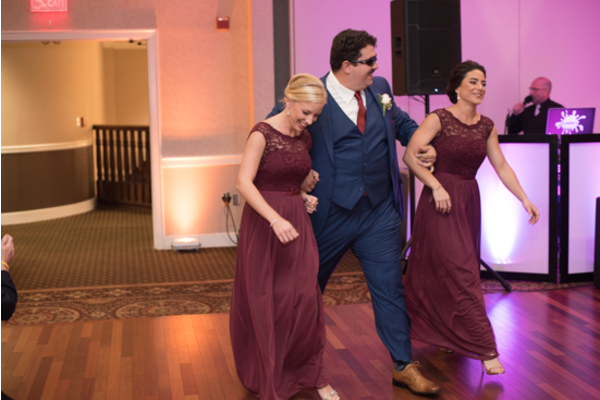 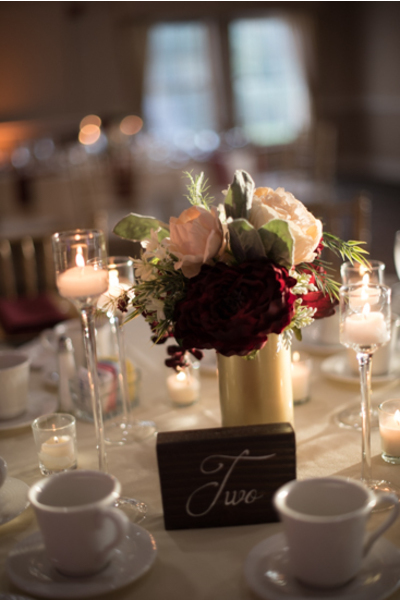 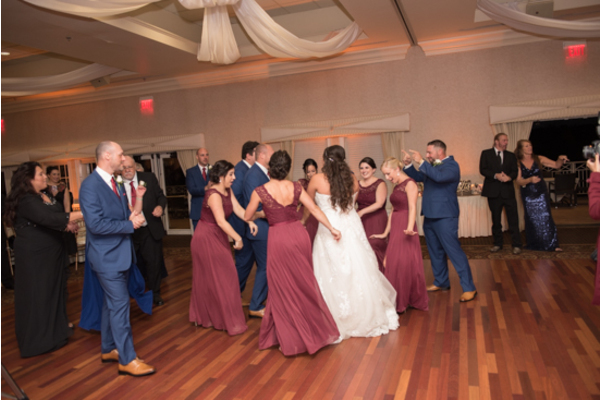 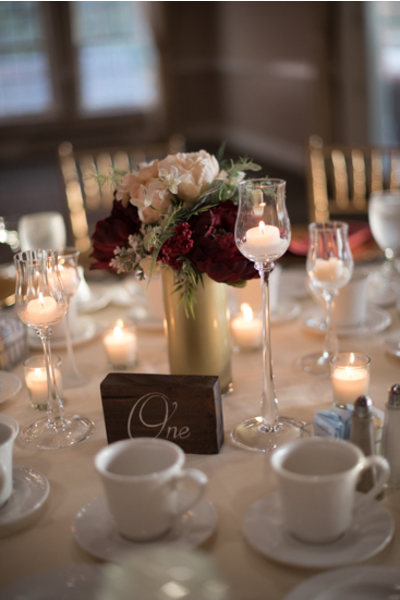 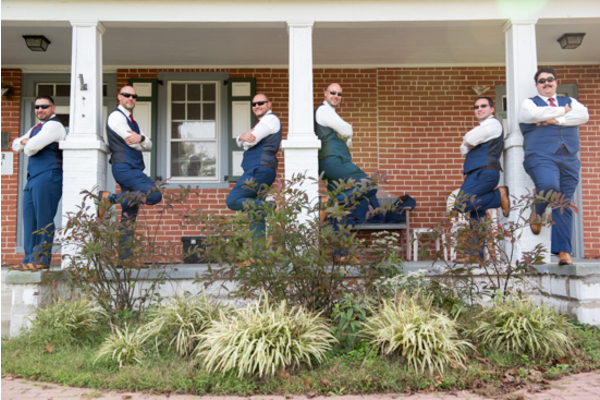 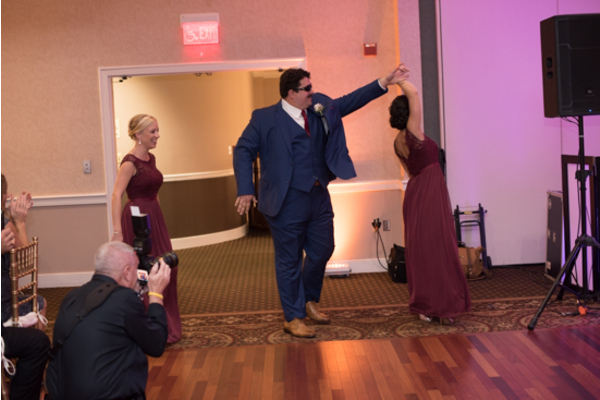 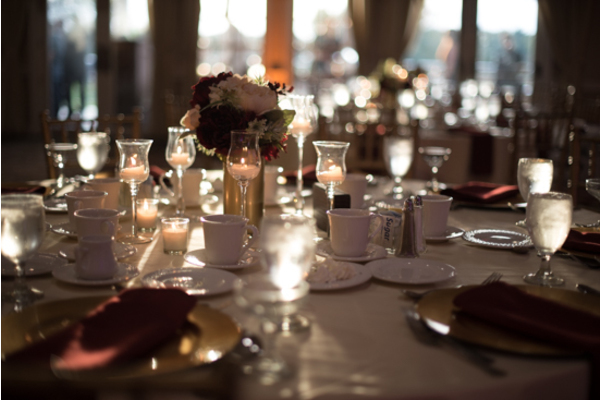 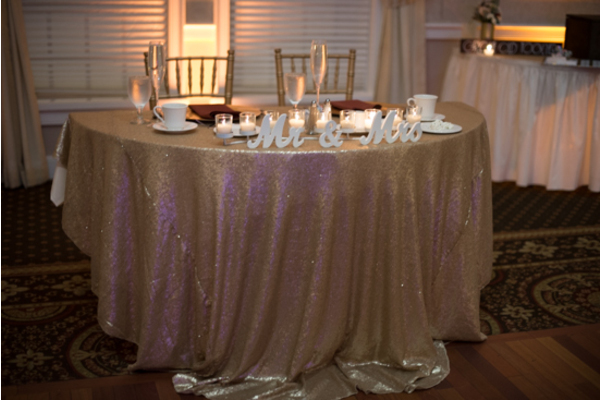 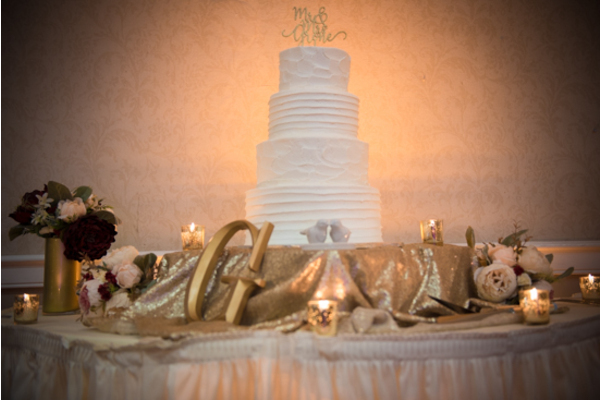 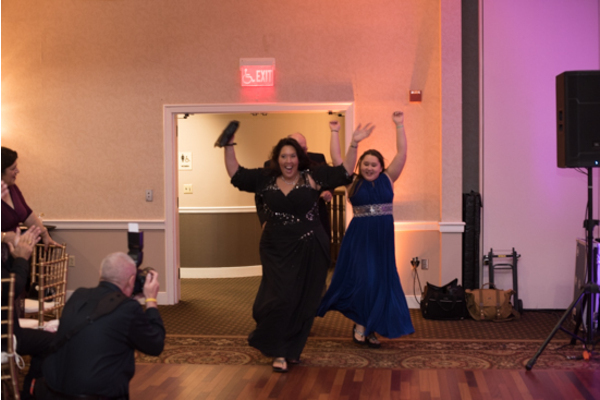 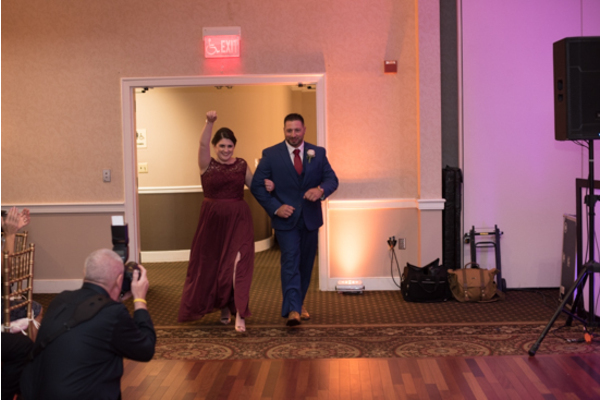 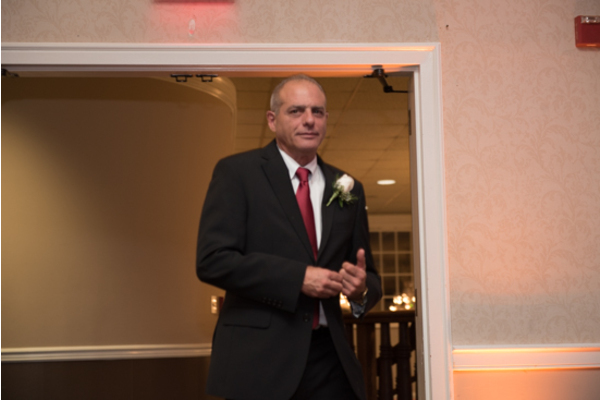 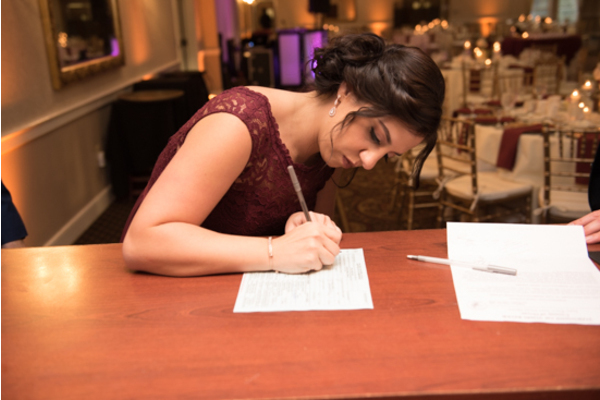 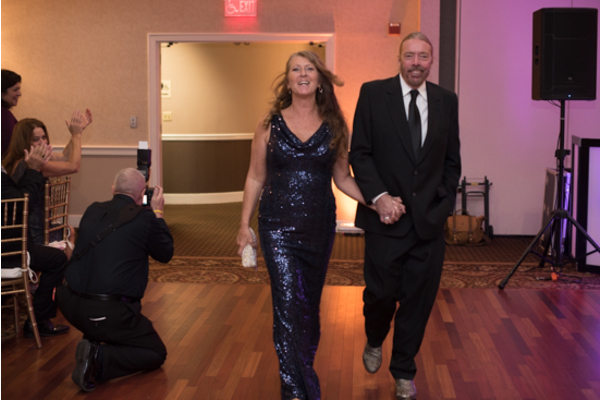 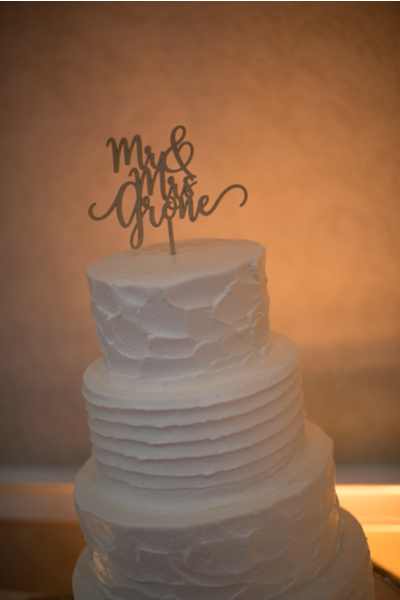 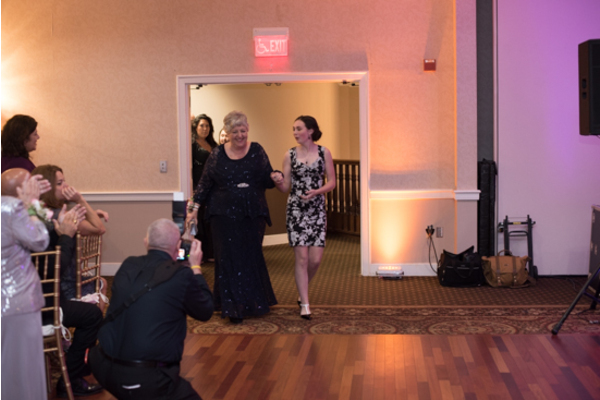 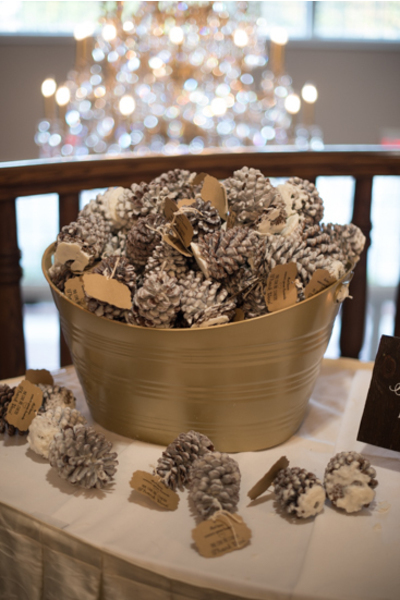 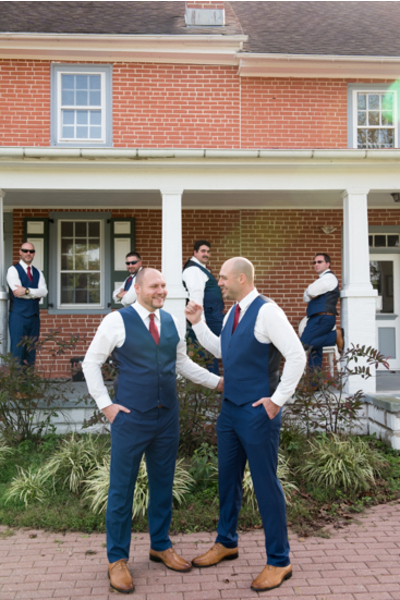 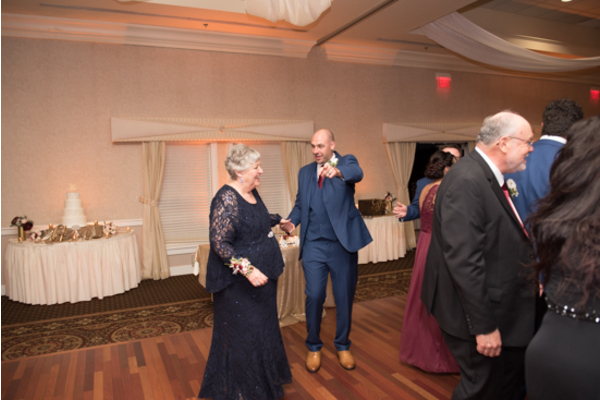 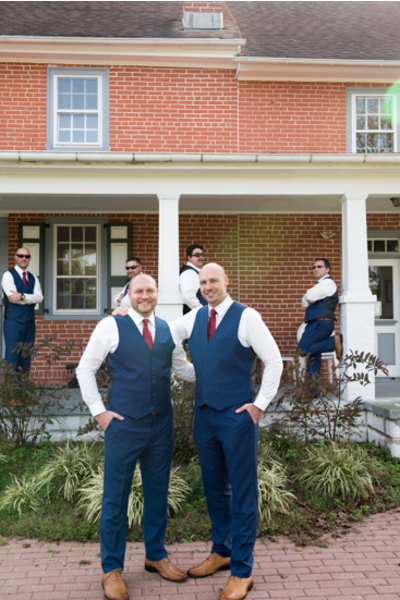 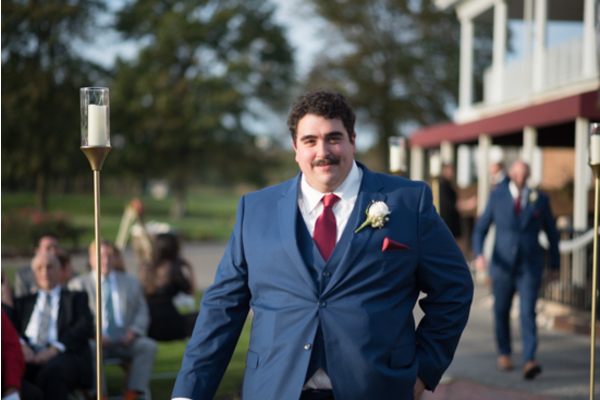 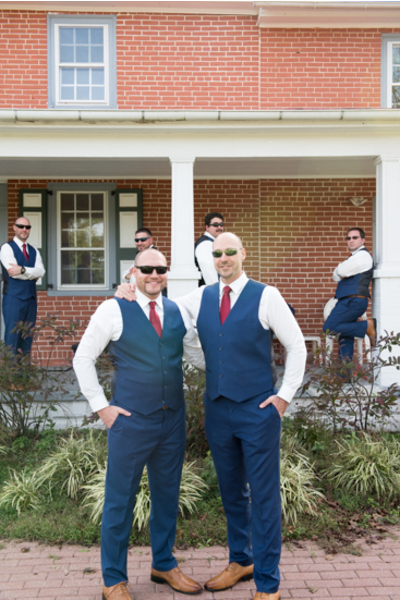 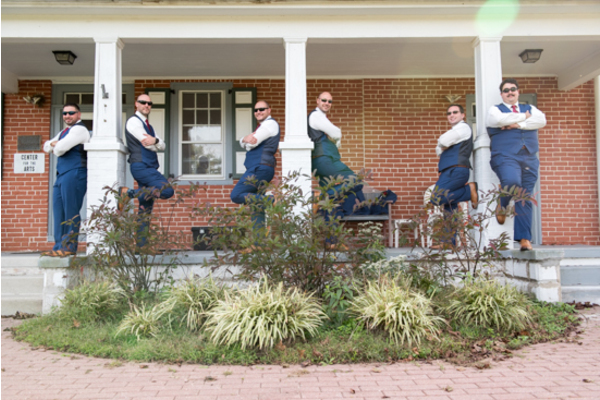 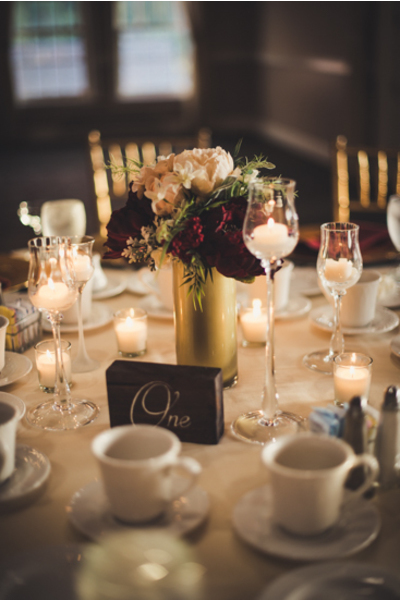 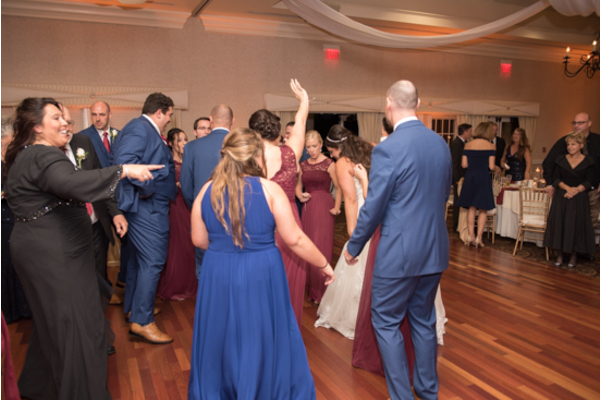 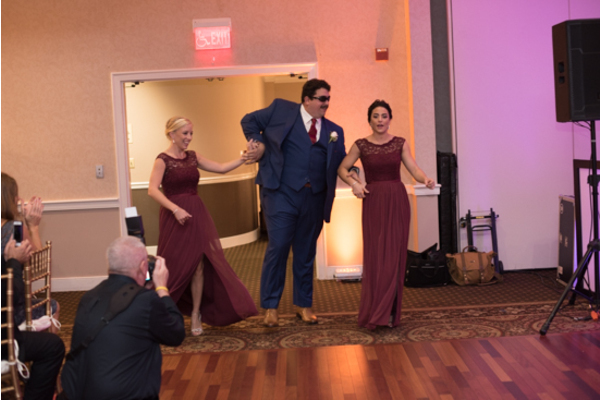 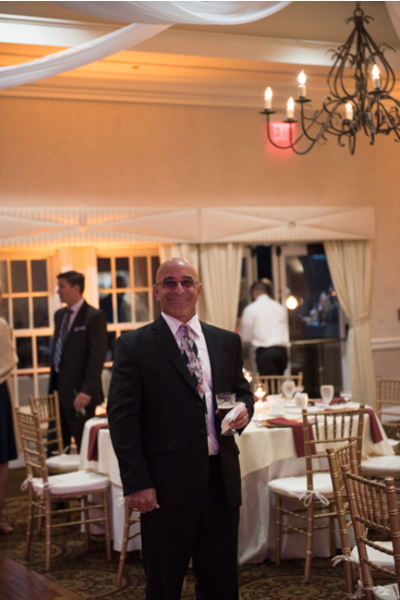 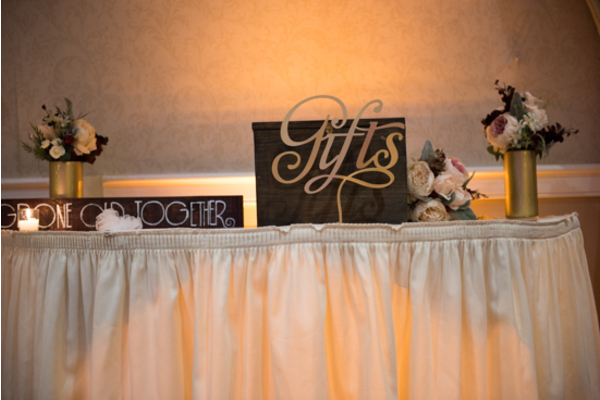 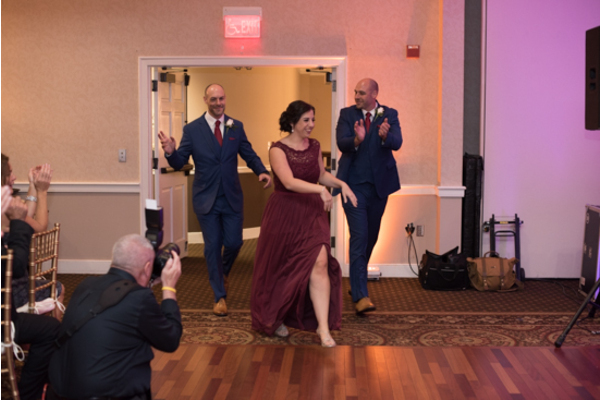 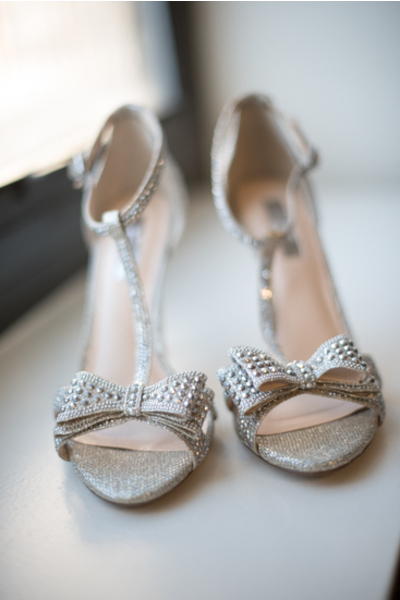 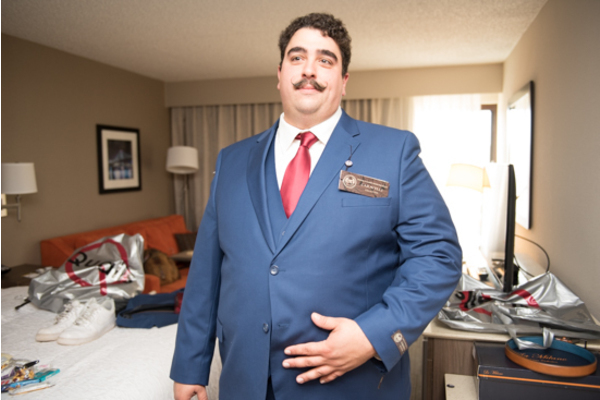 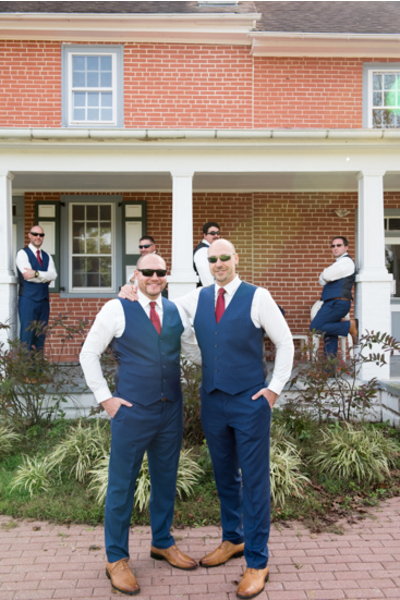 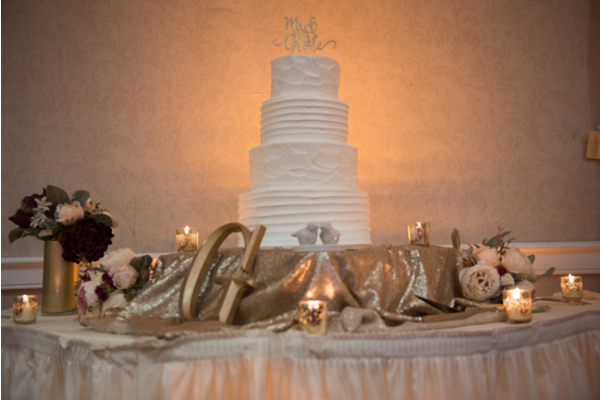 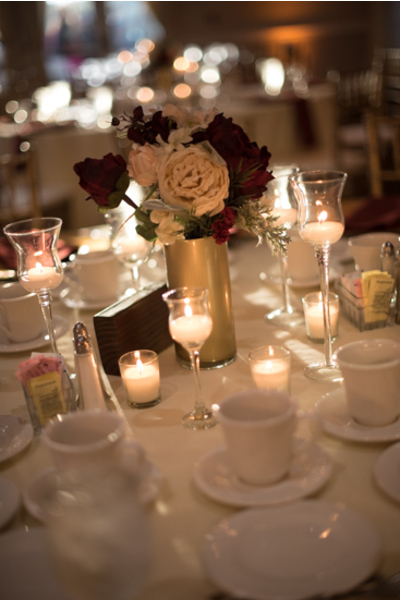 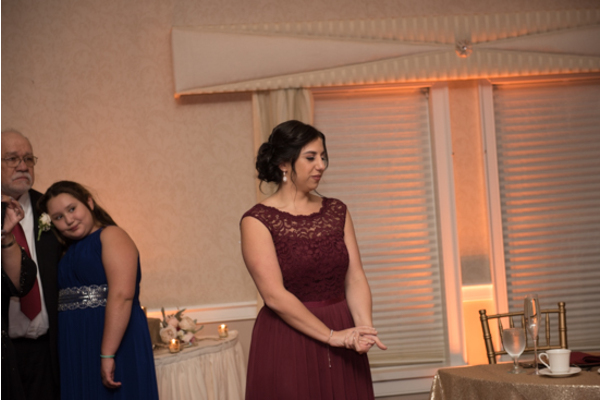 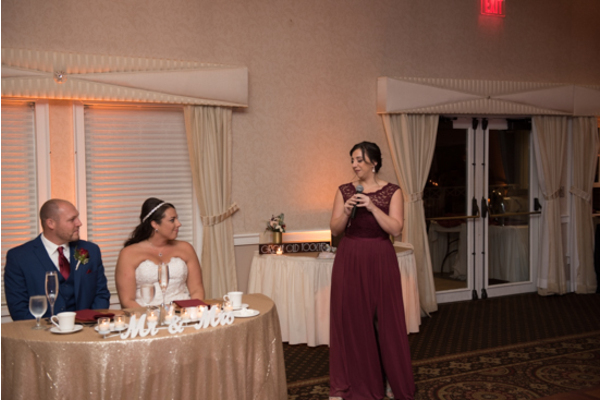 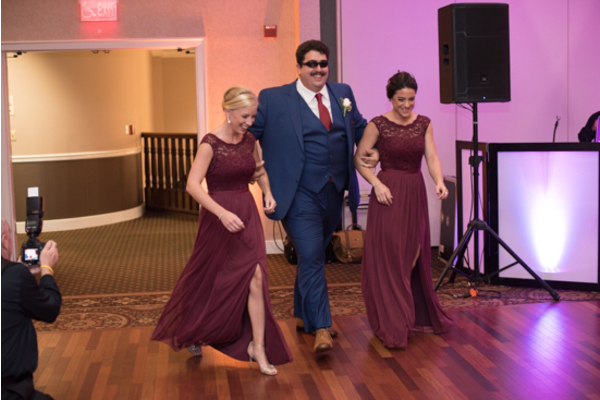 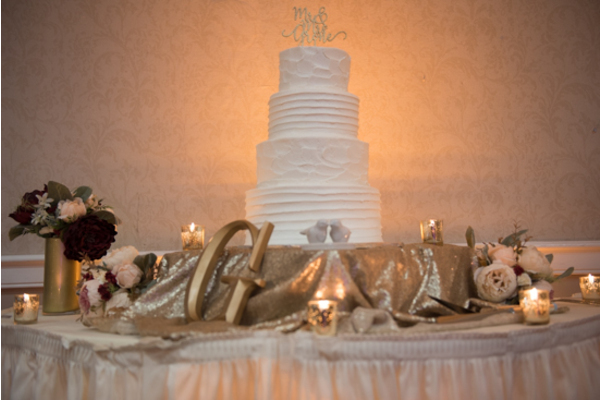 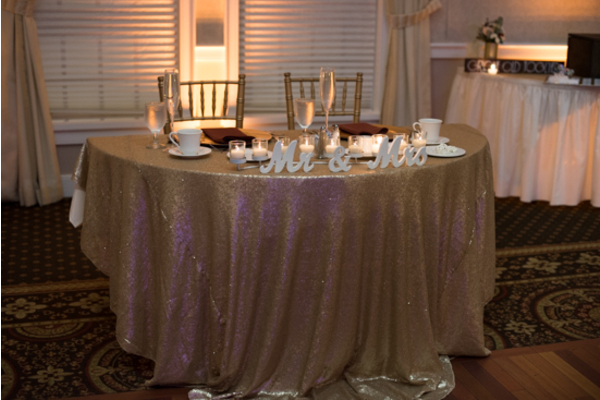 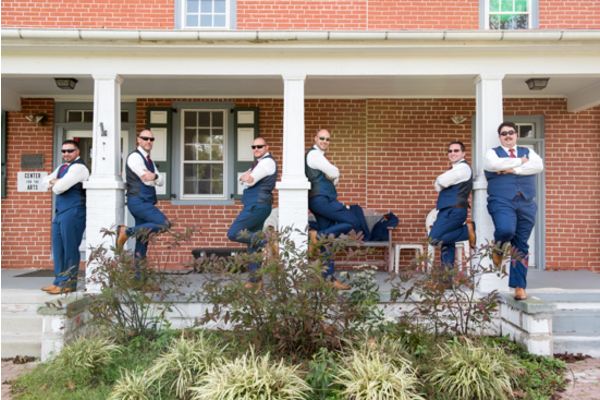 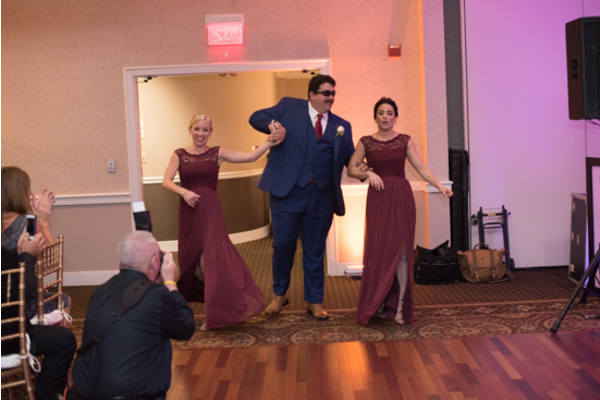 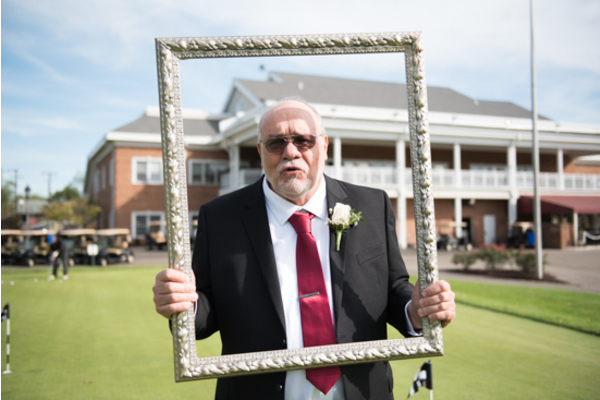 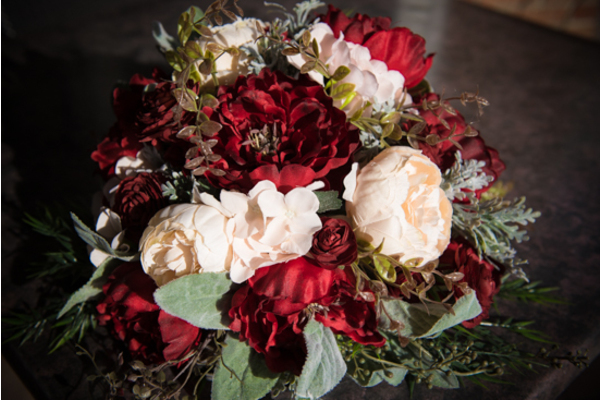 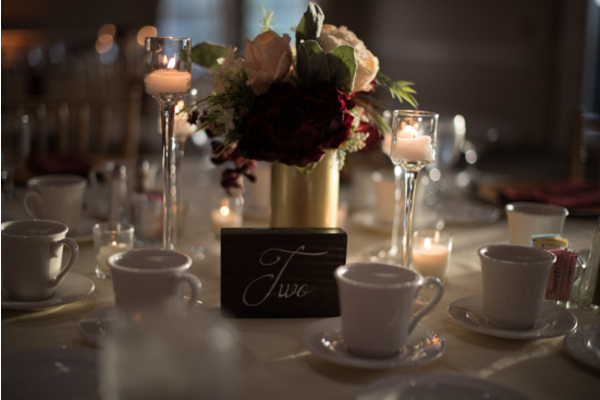 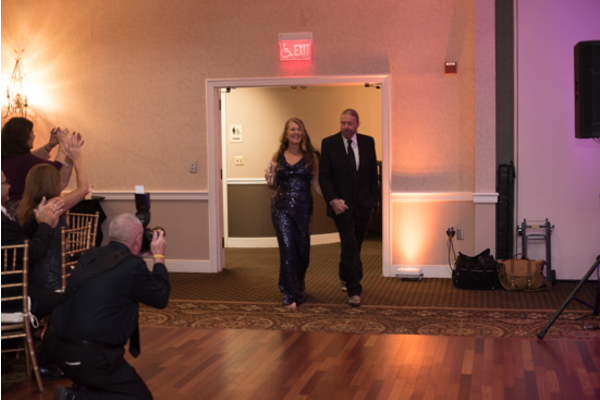 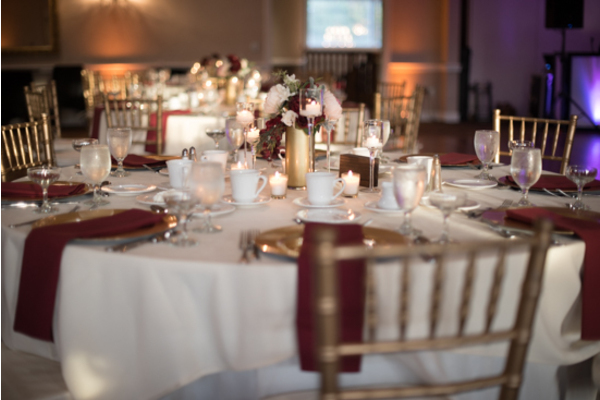 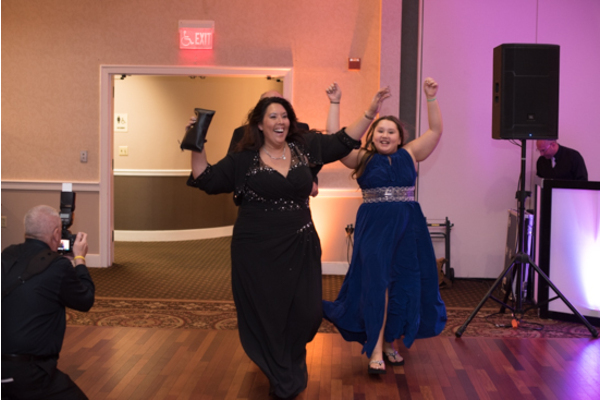 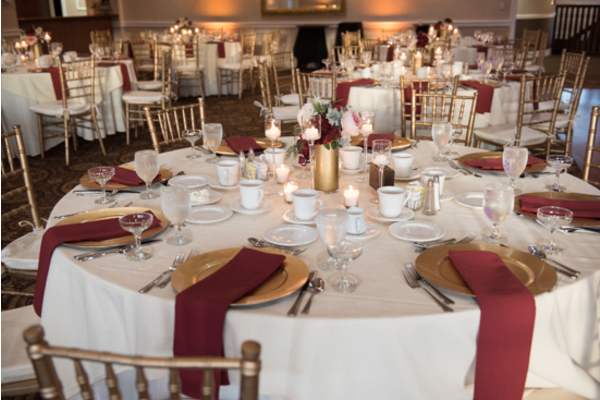 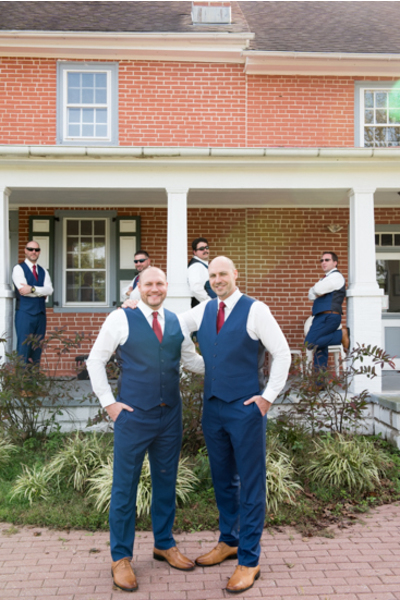 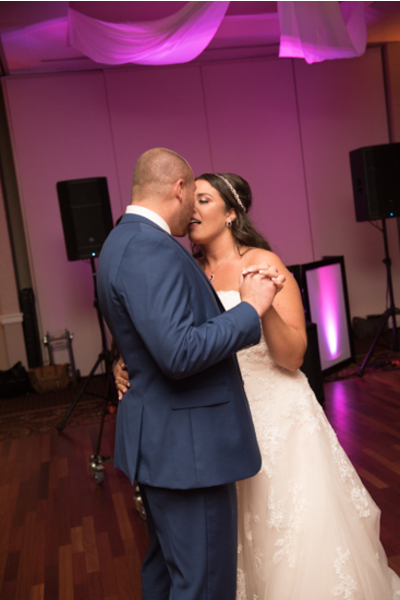 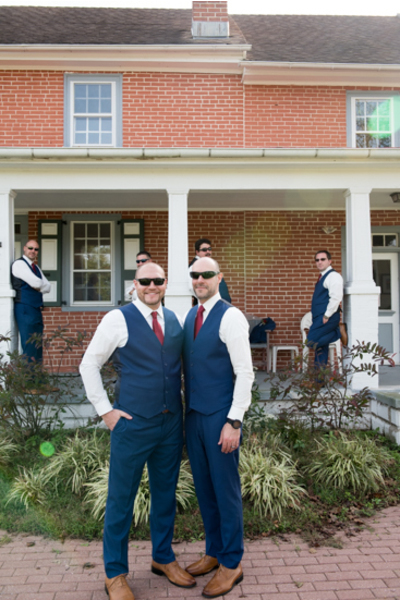 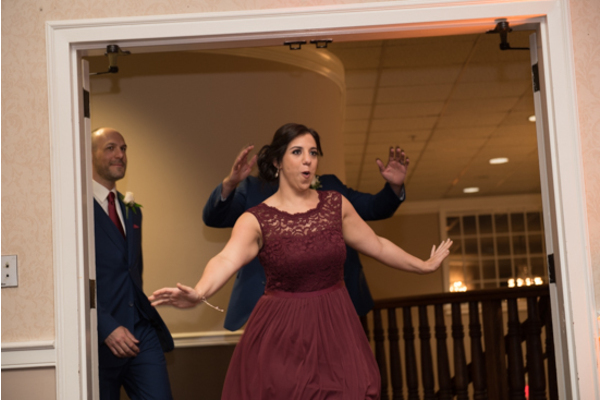 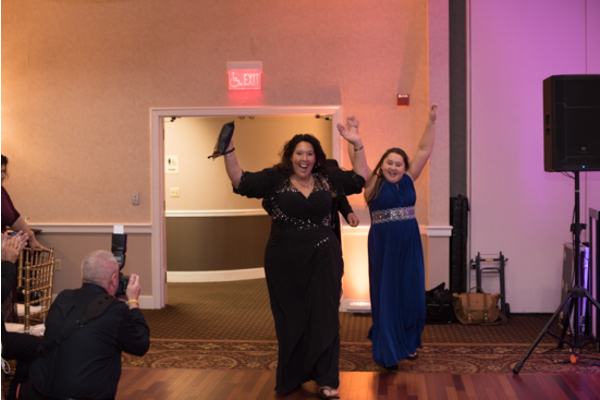 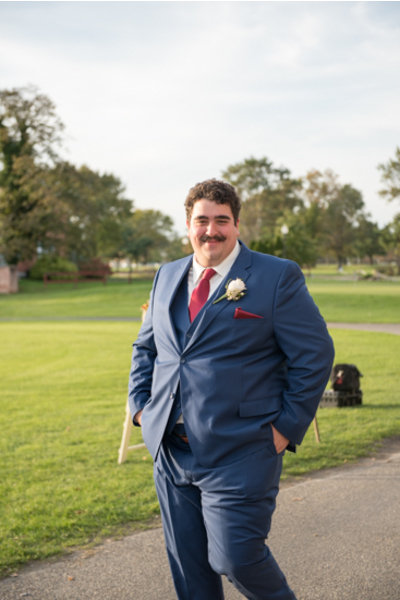 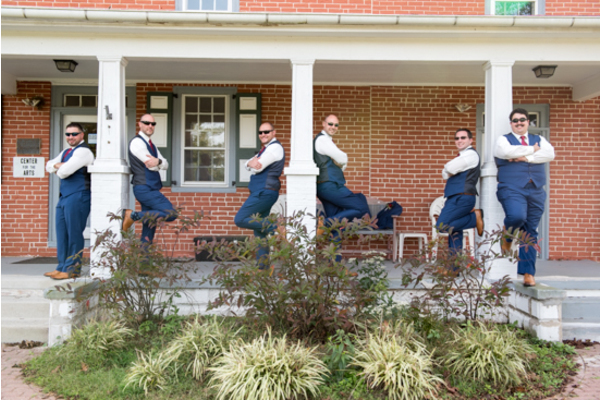 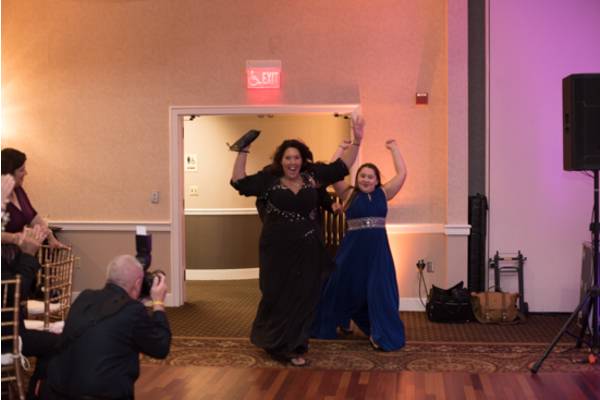 Our NJ Wedding Photographer was there to photograph the amazing time that was had on this magical night. 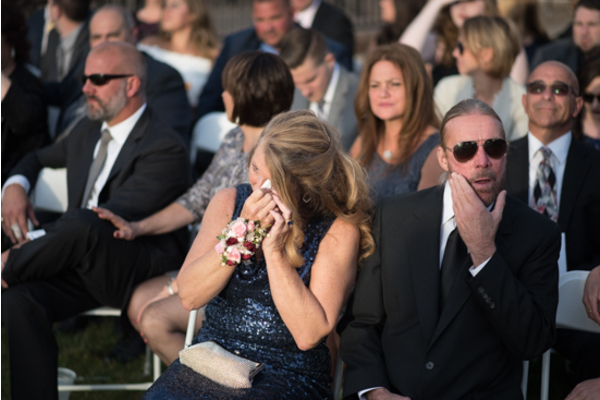 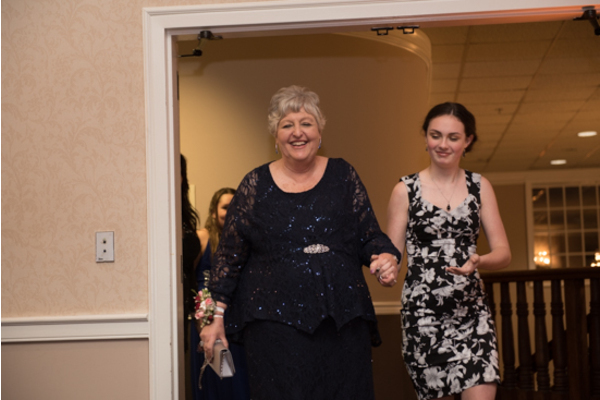 Everyone in attendance had a night that they won’t soon forget. 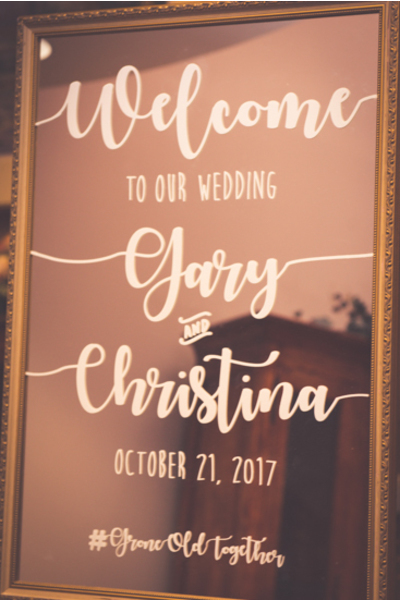 Congratulations, again, Christina and Gary. 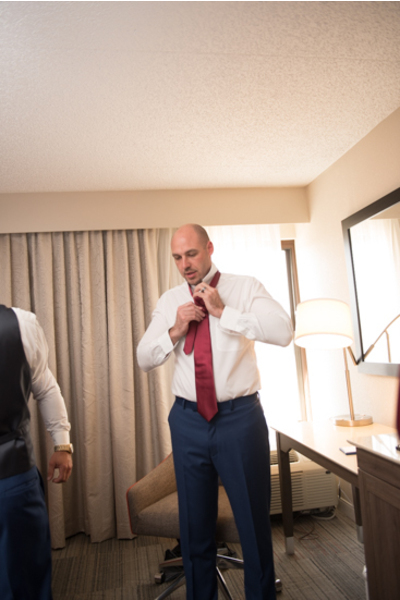 We wish you nothing but love and happiness in all of your future endeavors.